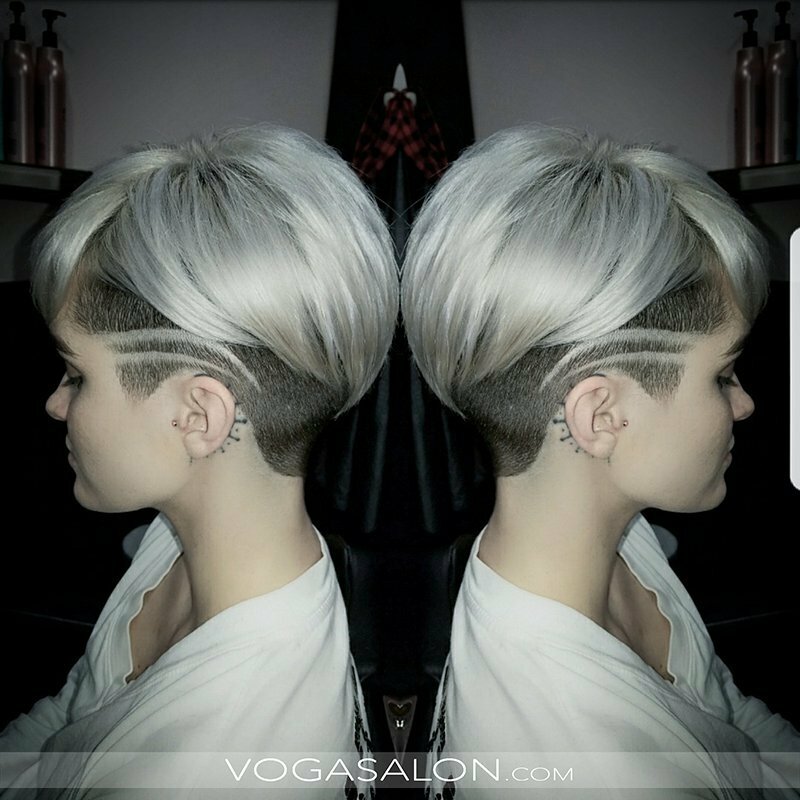 We believe that the path to a happy life starts with self-love, that our appearance is a significant part of our identity, & that our hairstyle has a big impact on they way we feel. 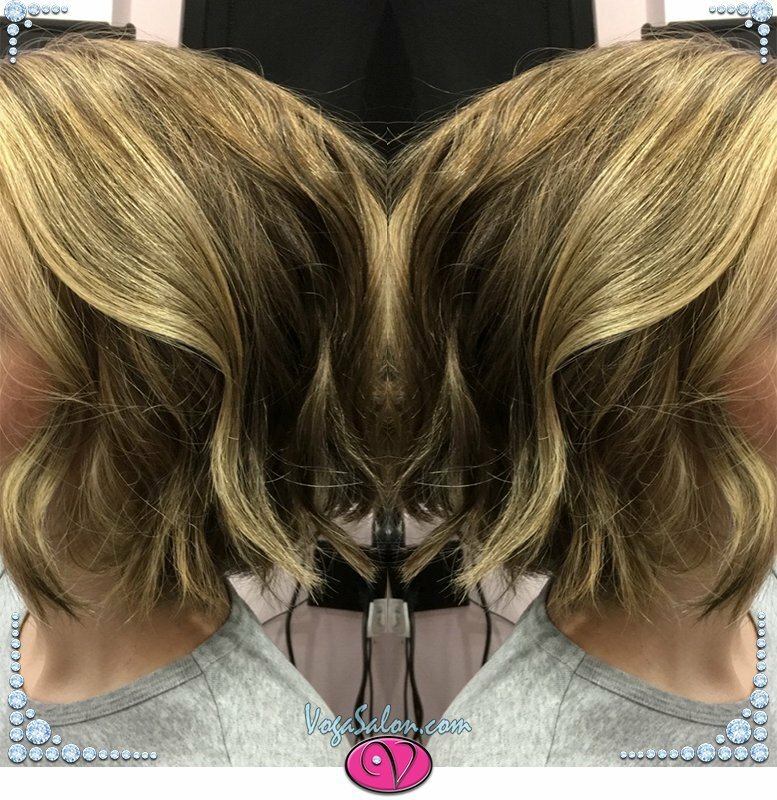 So we want you to feel confident about yours! 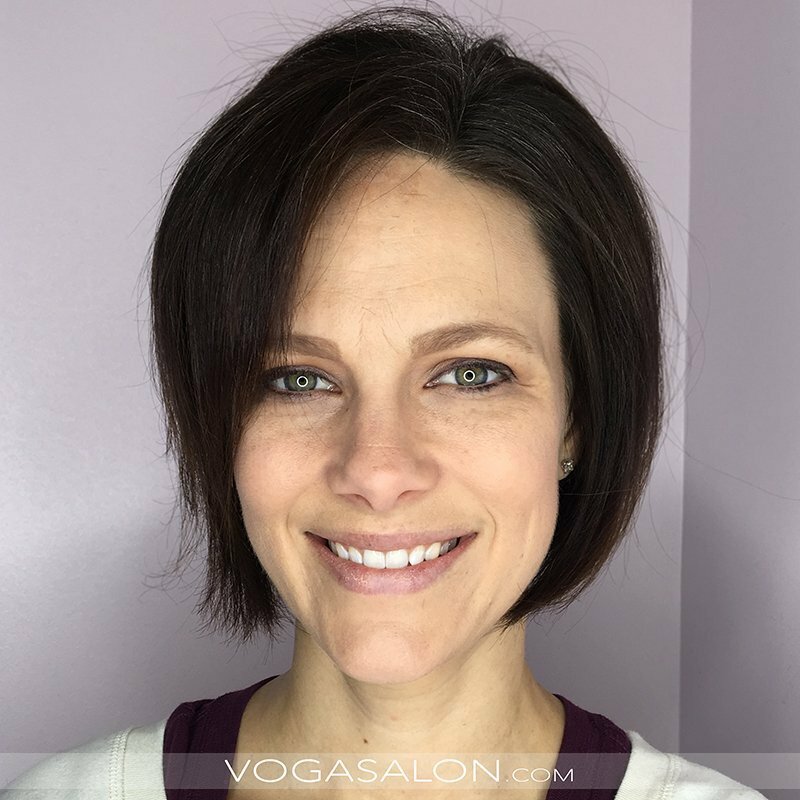 From the moment you walk in the door, our focus is on how you feel about yourself, & our goal is to help you shape they way you look so you feel beautiful & empowered. 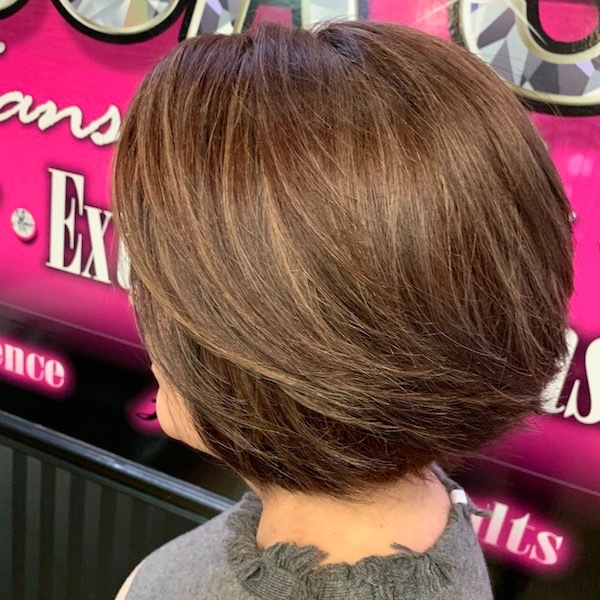 Your first visit starts with a complimentary consult, where we take the time to listen to what matters to you, before picking up a pair of shears or a color brush. 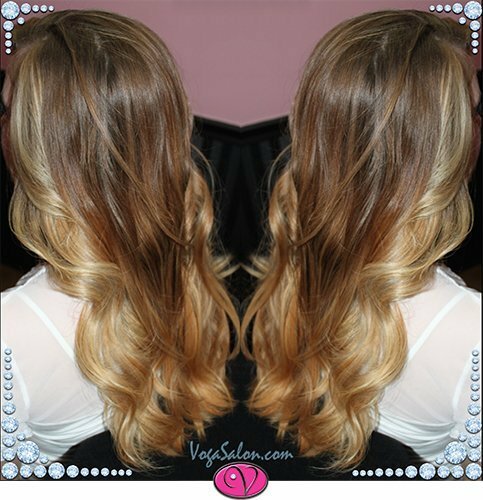 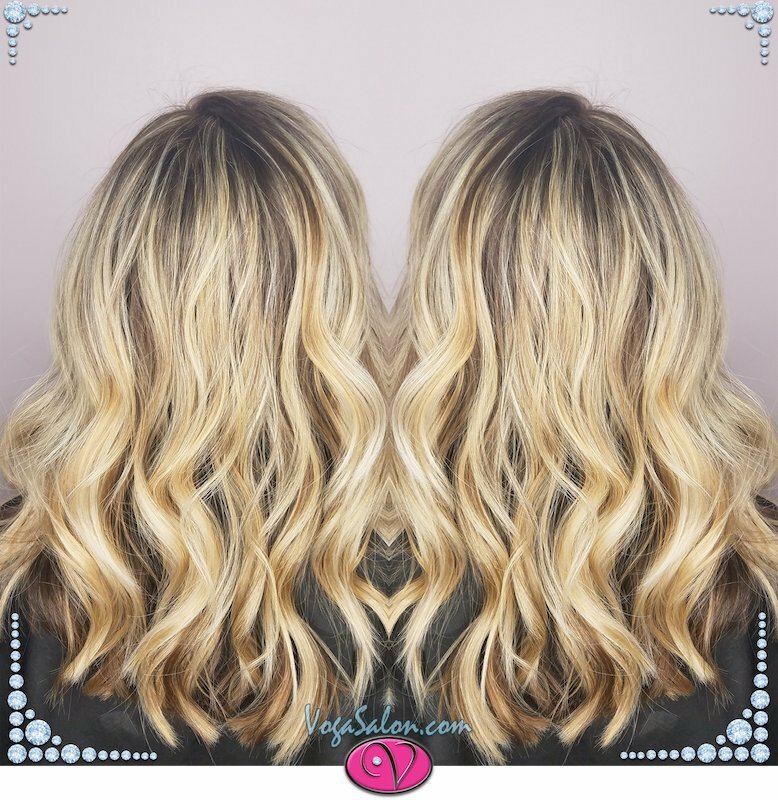 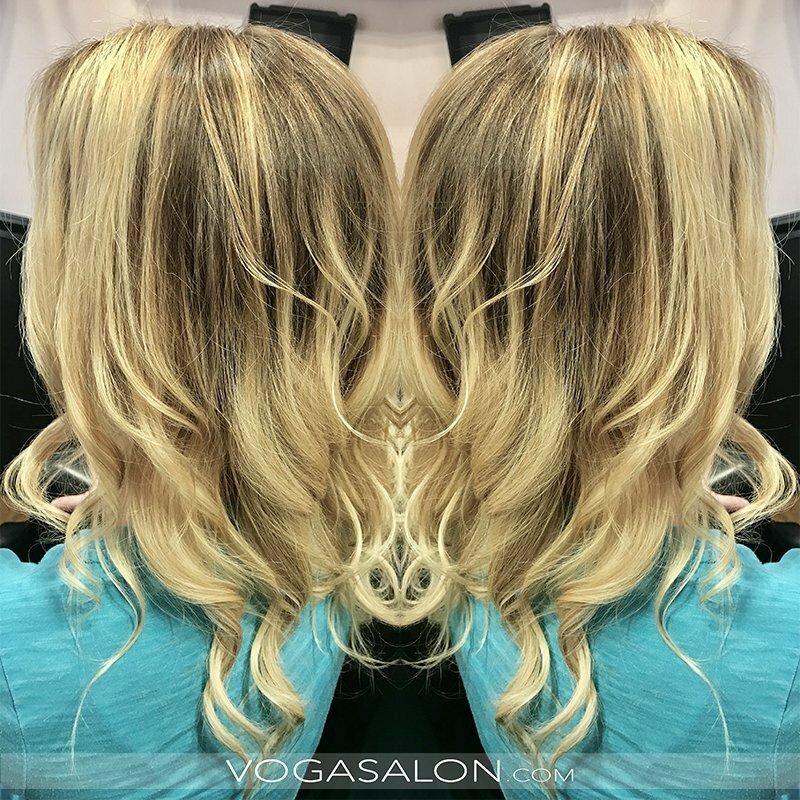 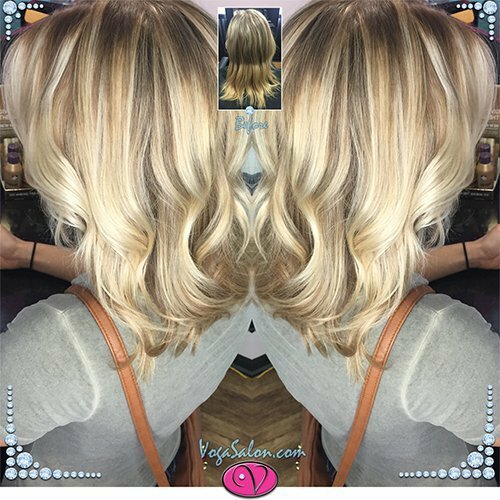 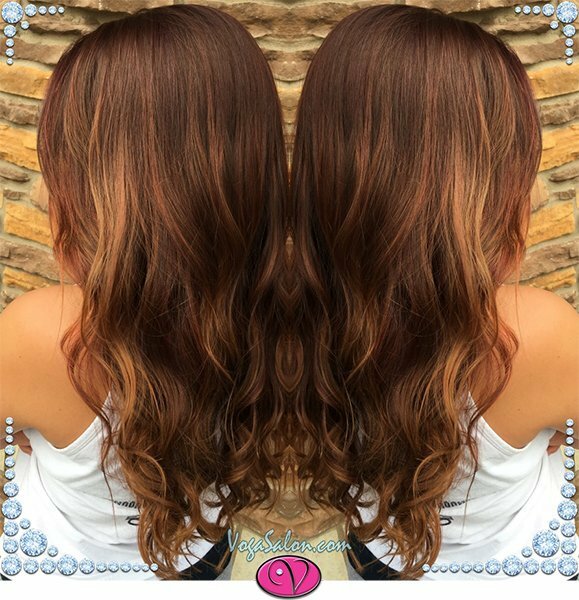 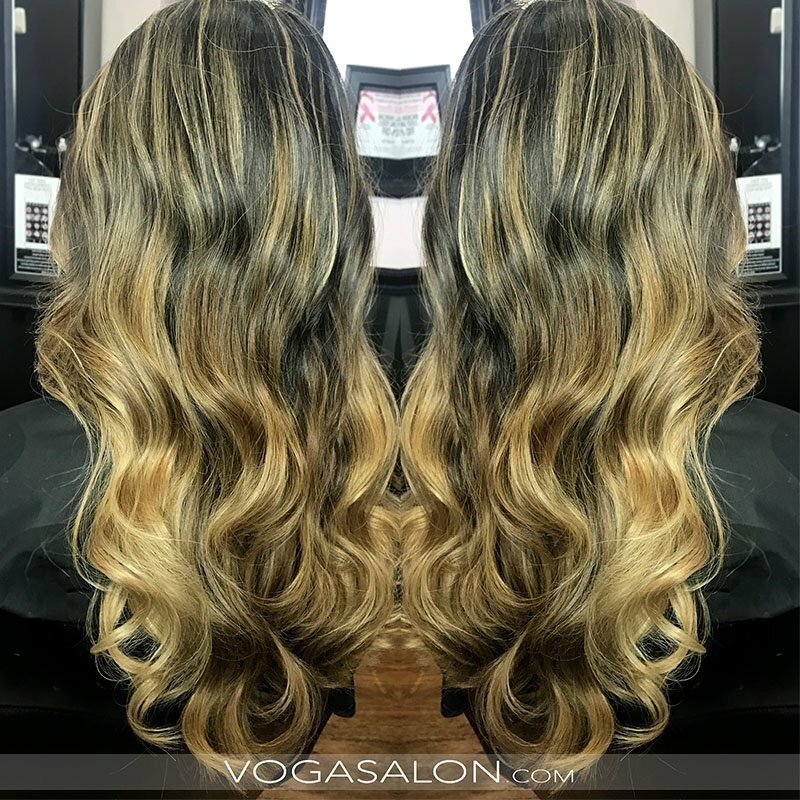 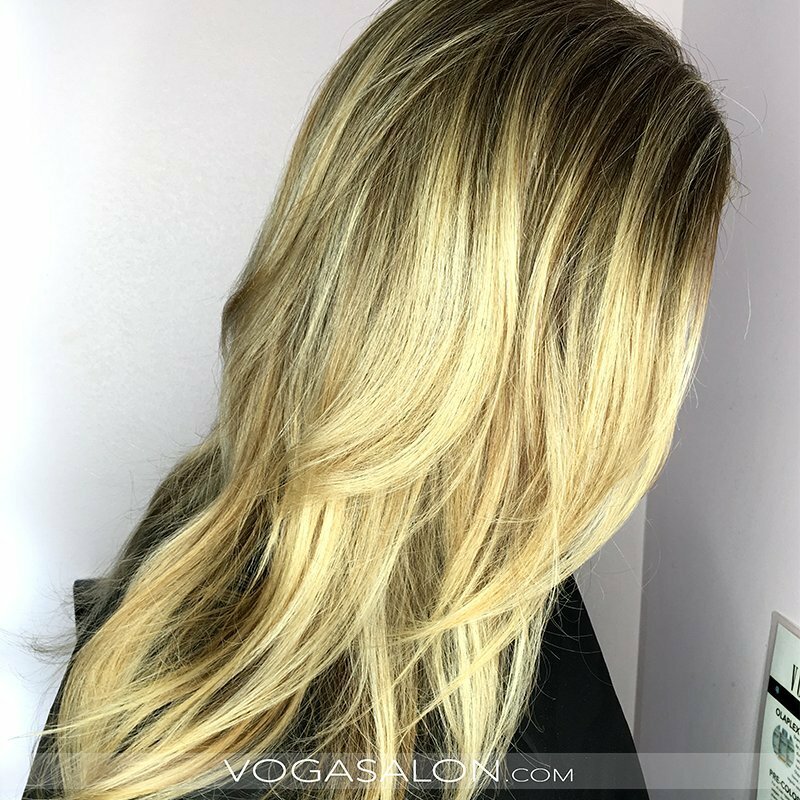 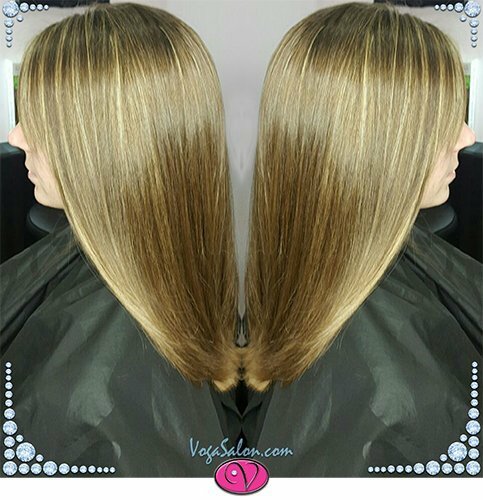 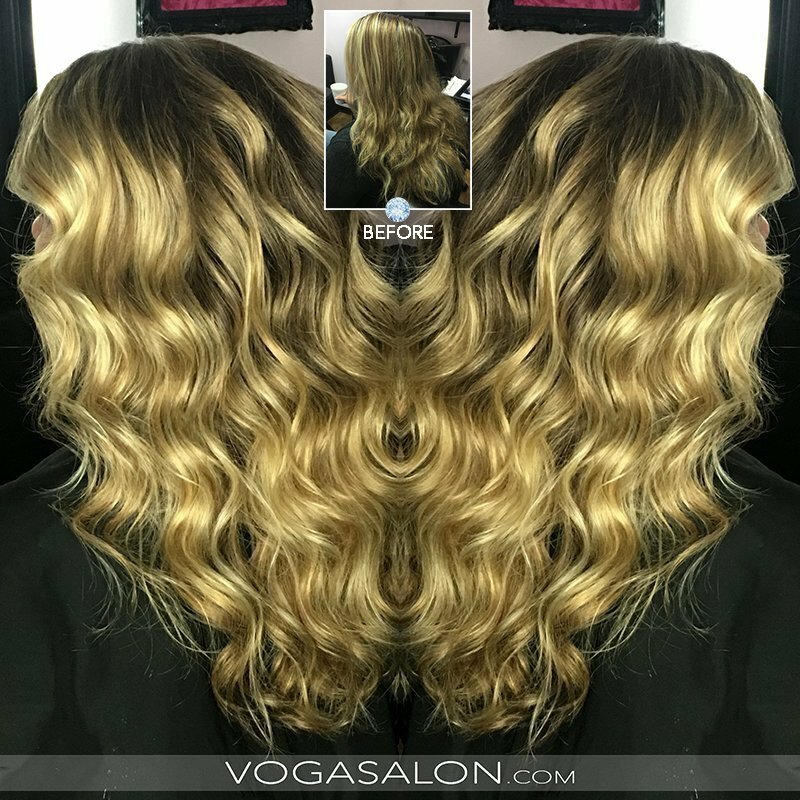 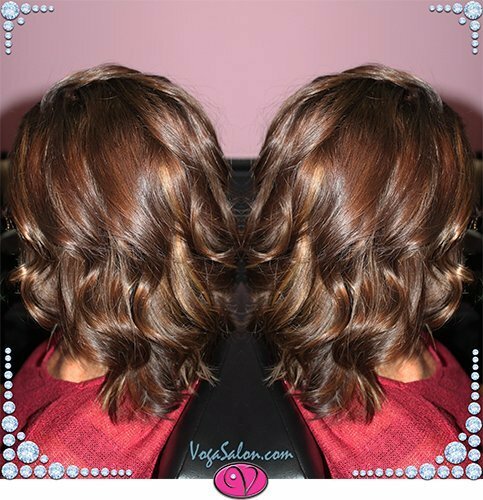 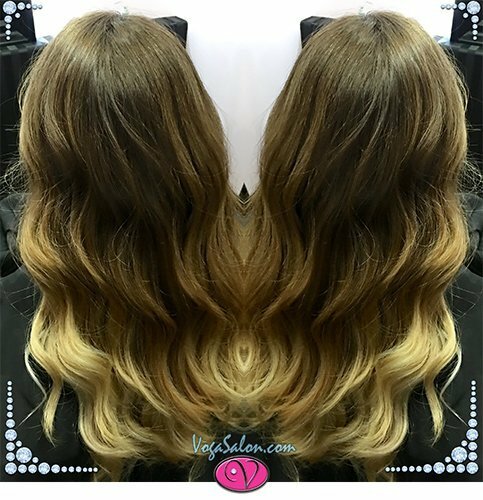 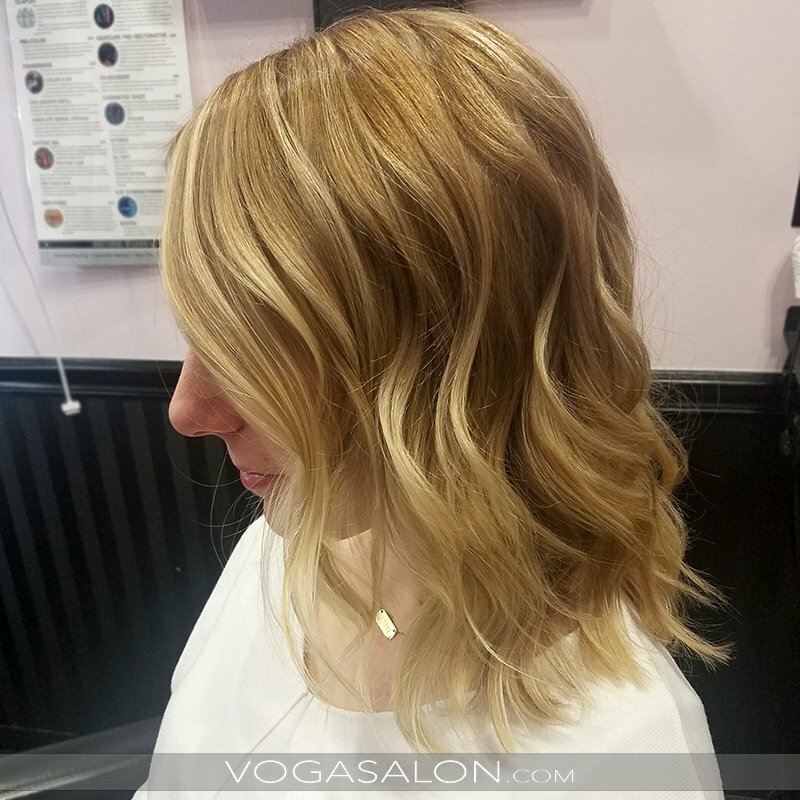 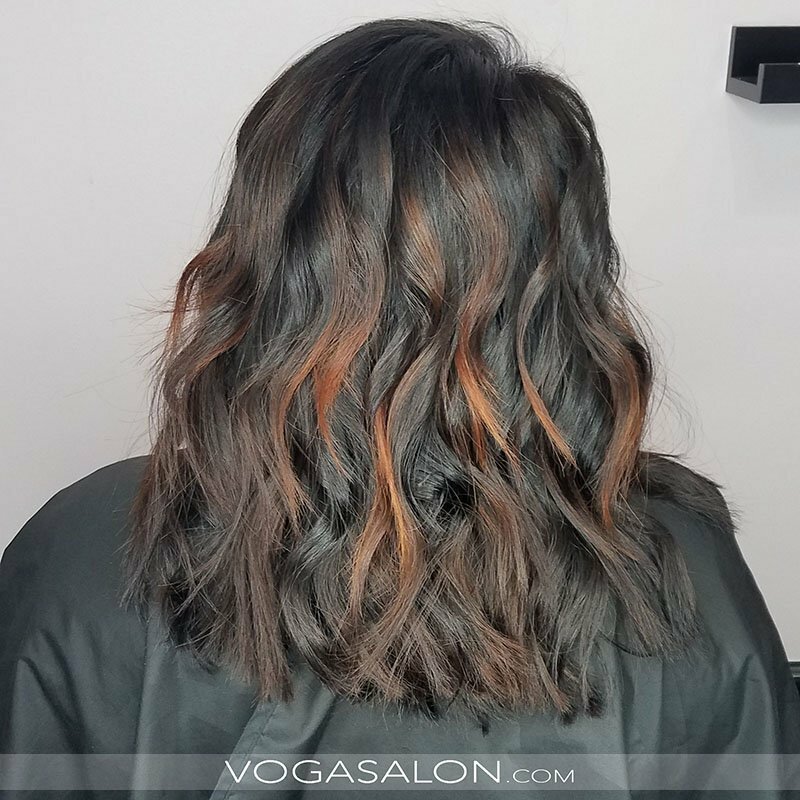 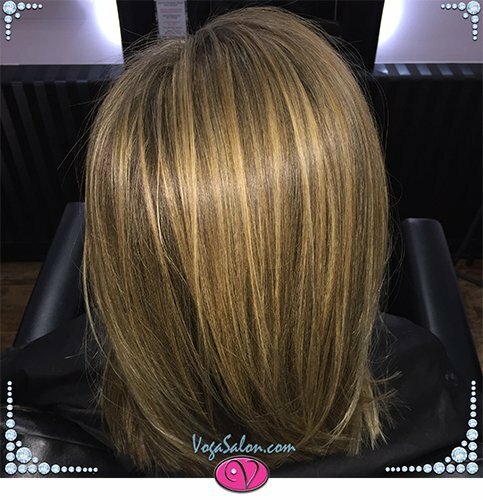 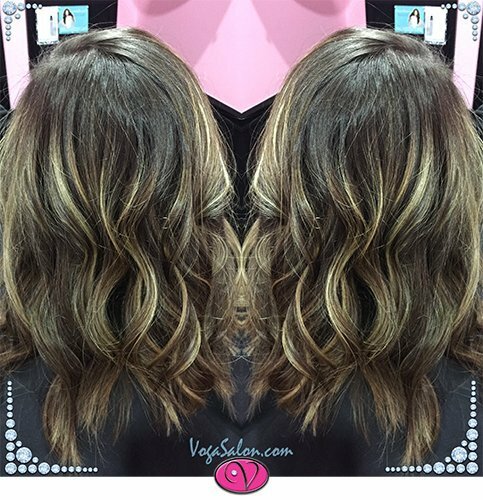 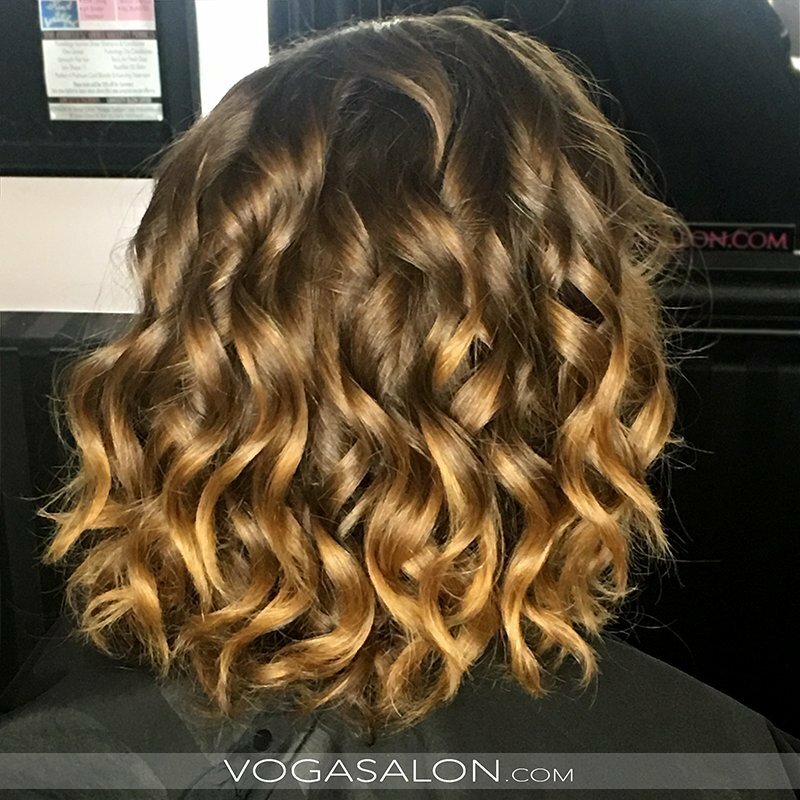 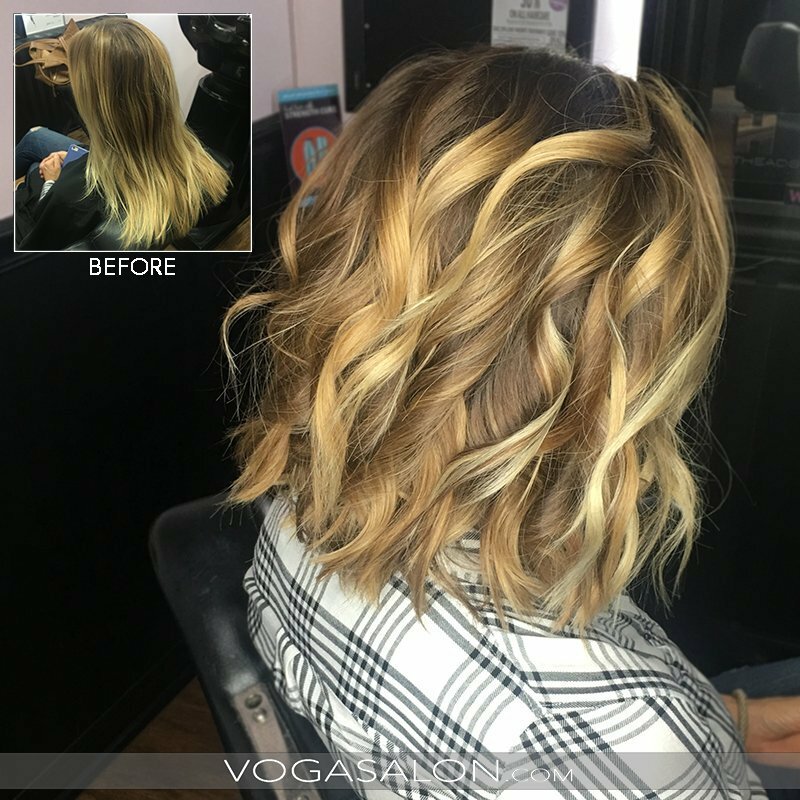 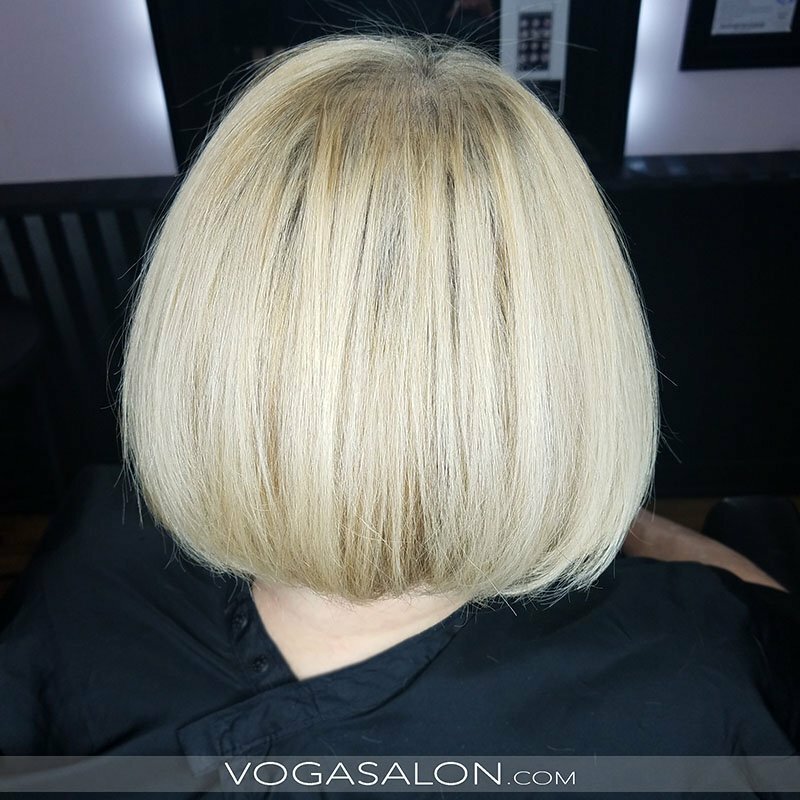 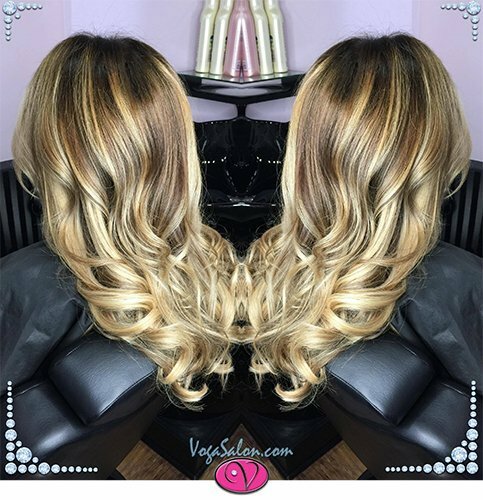 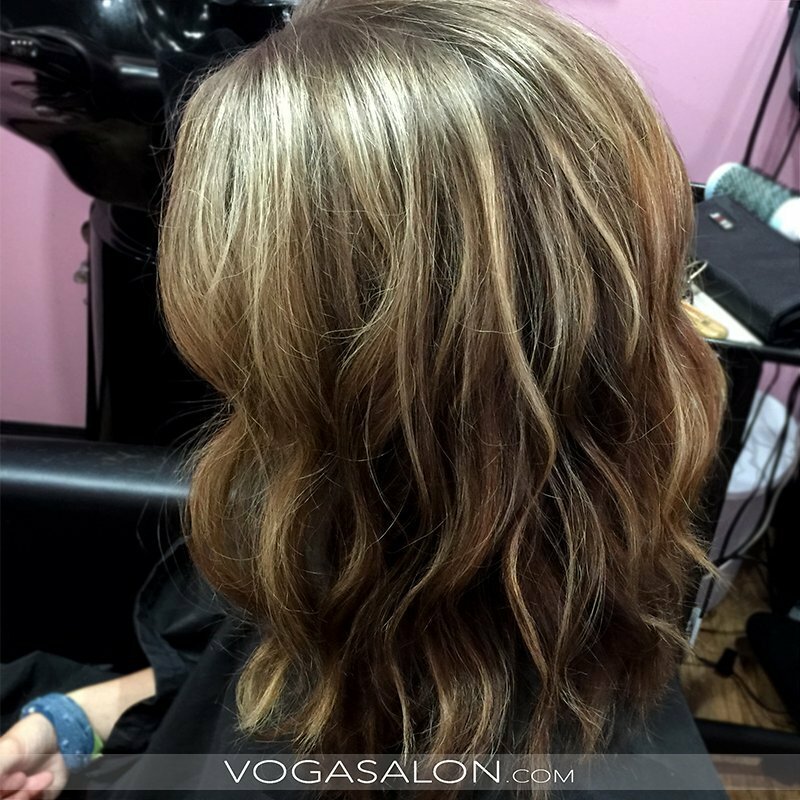 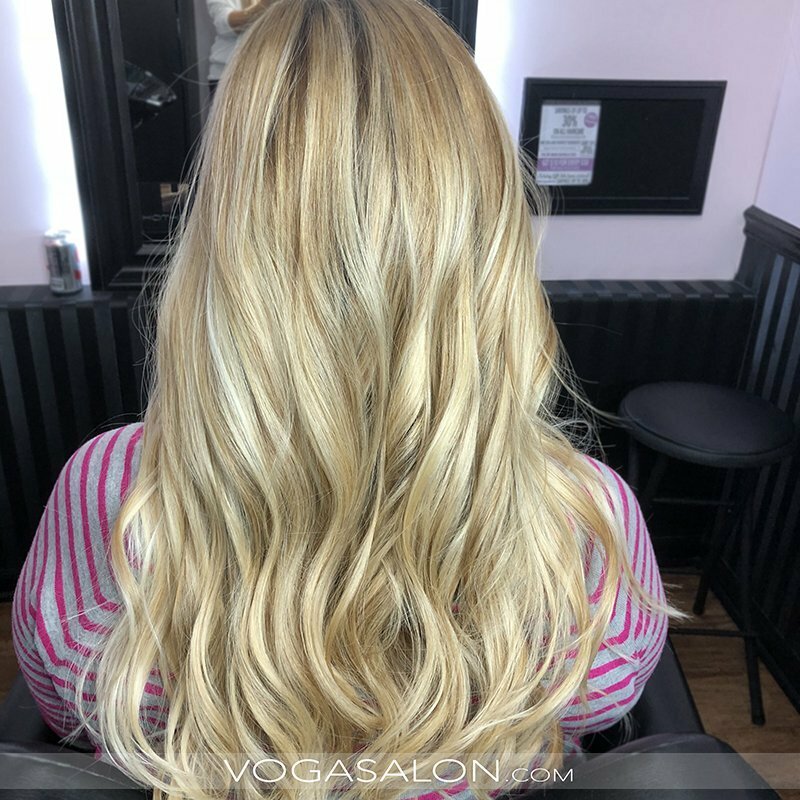 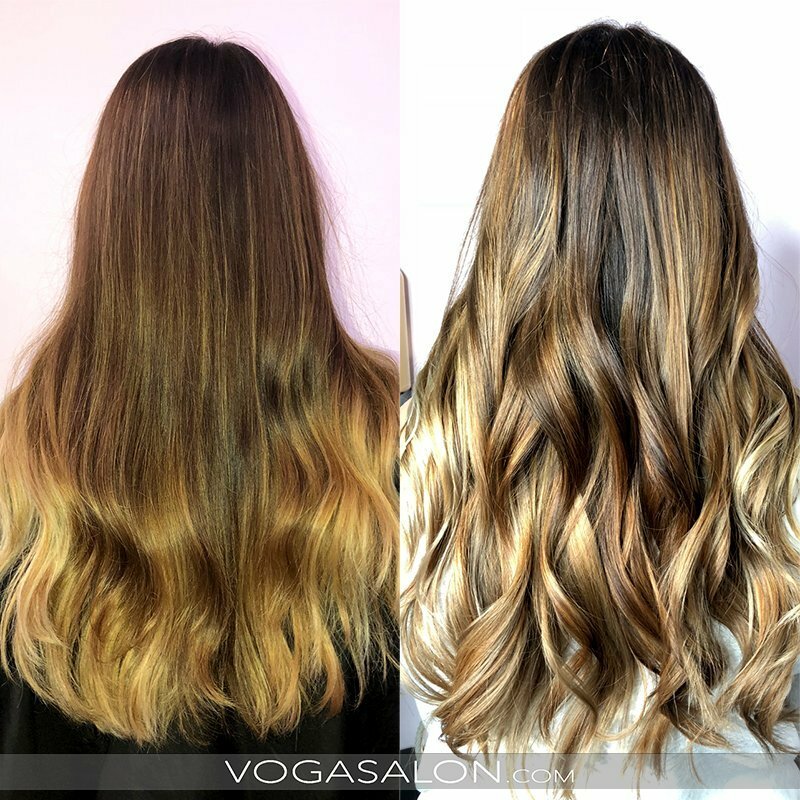 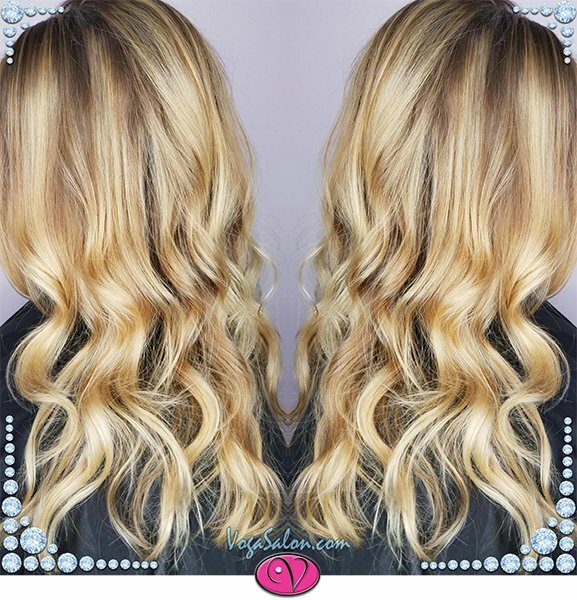 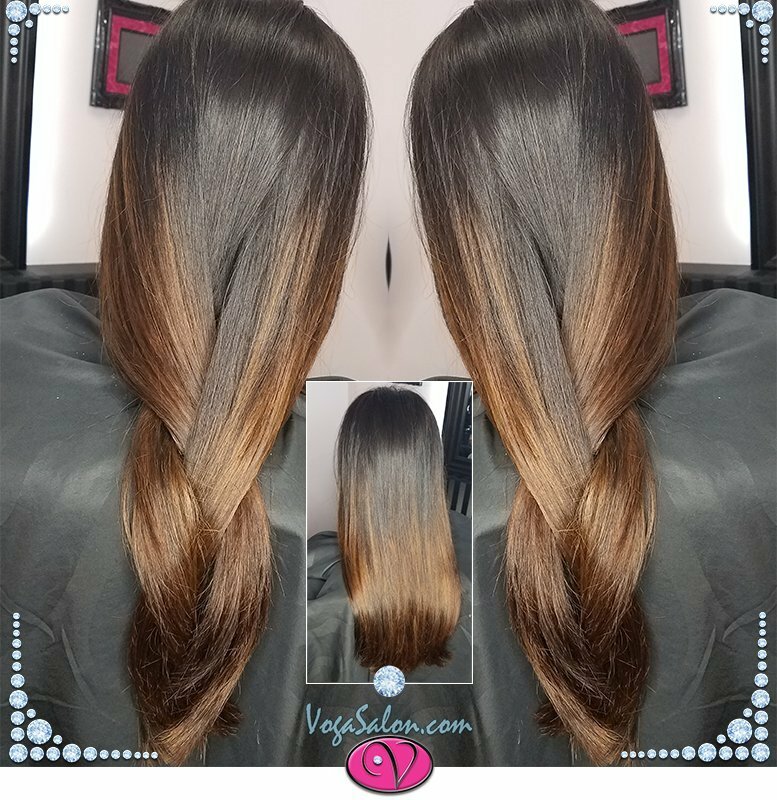 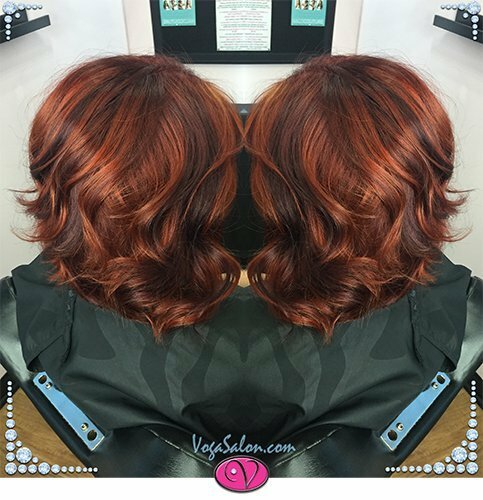 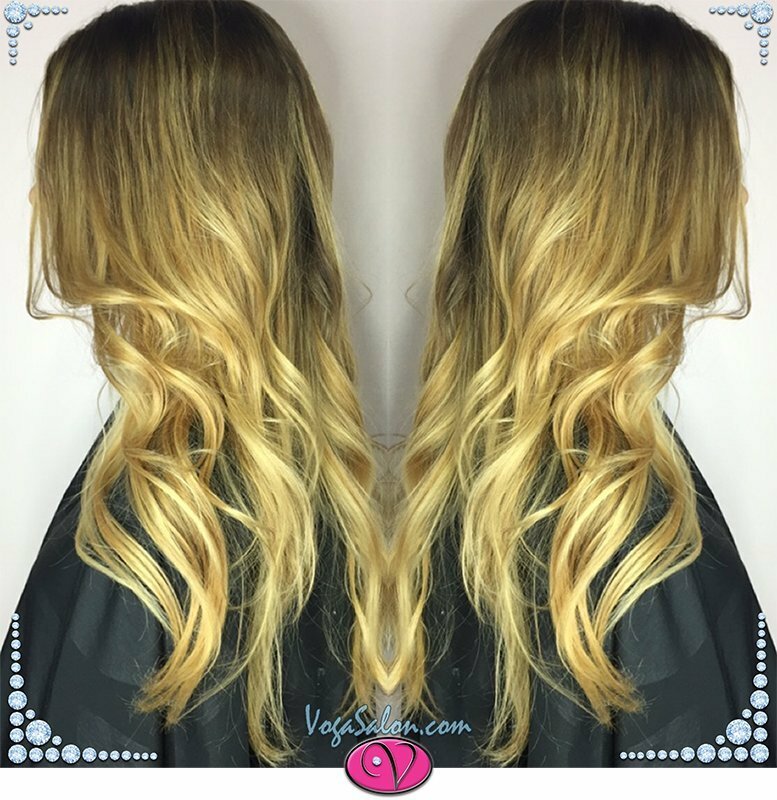 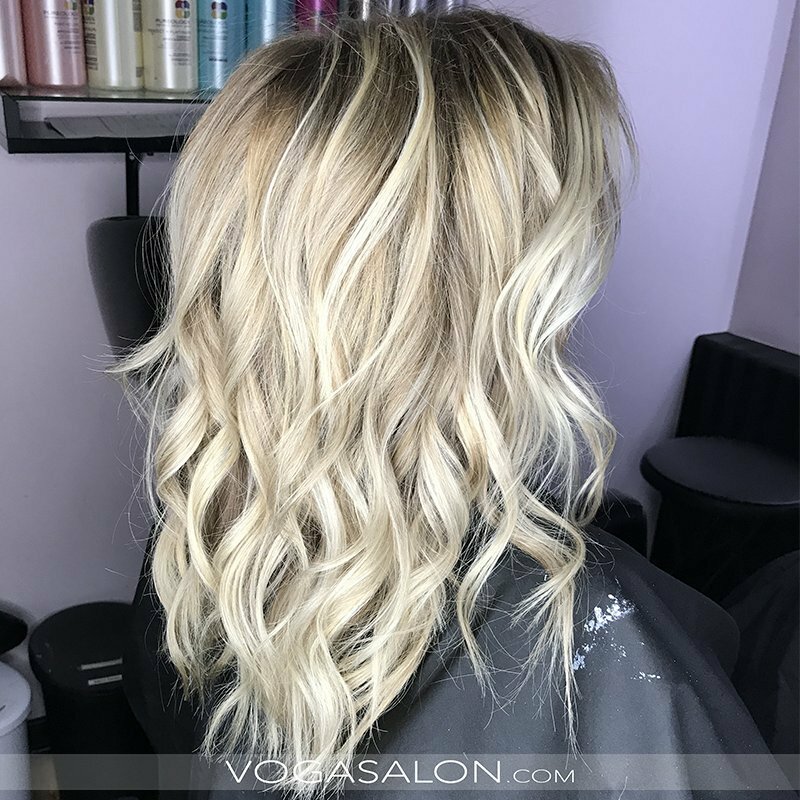 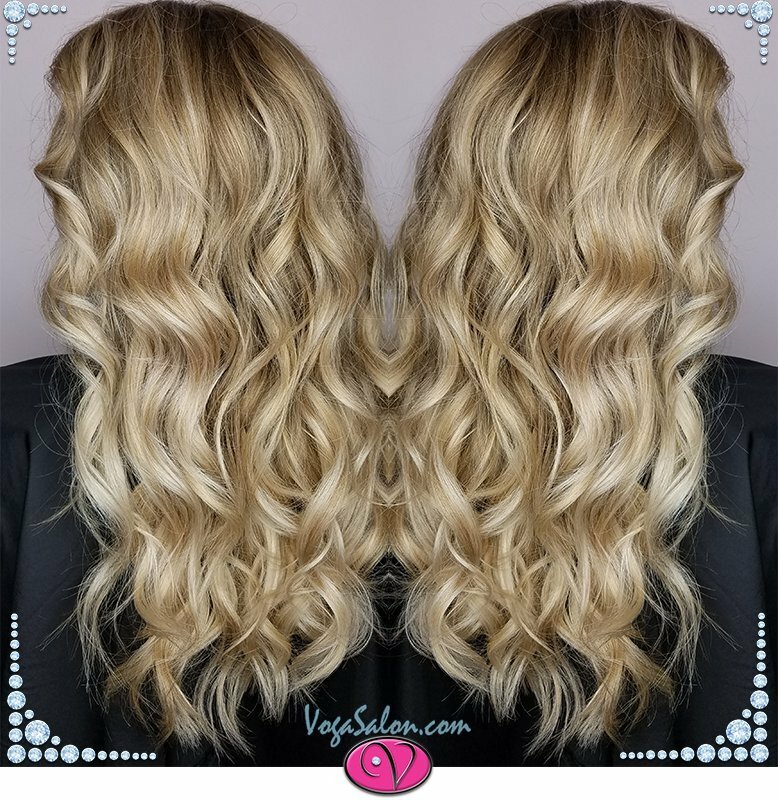 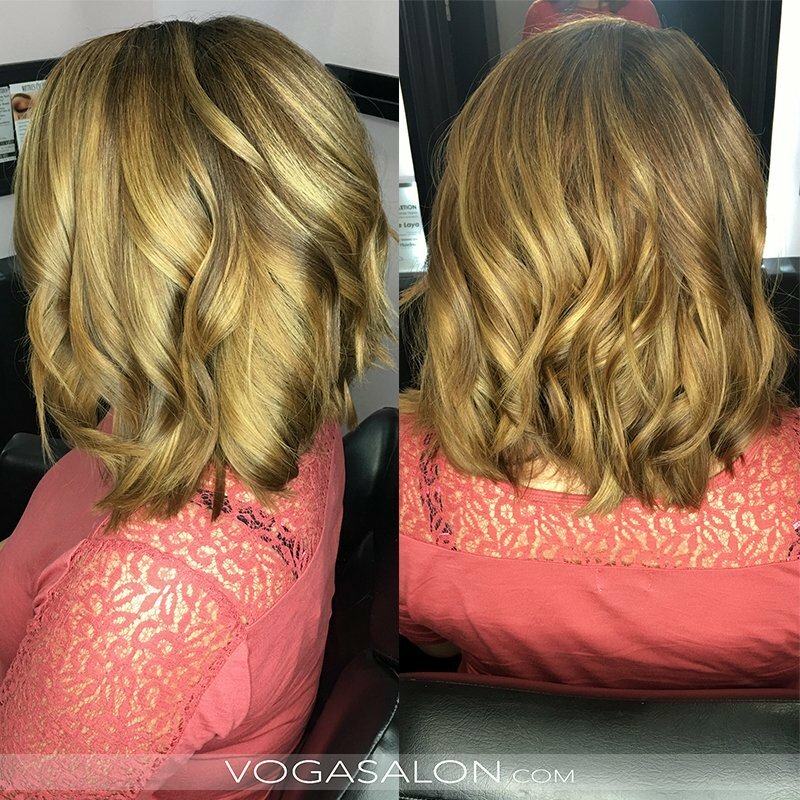 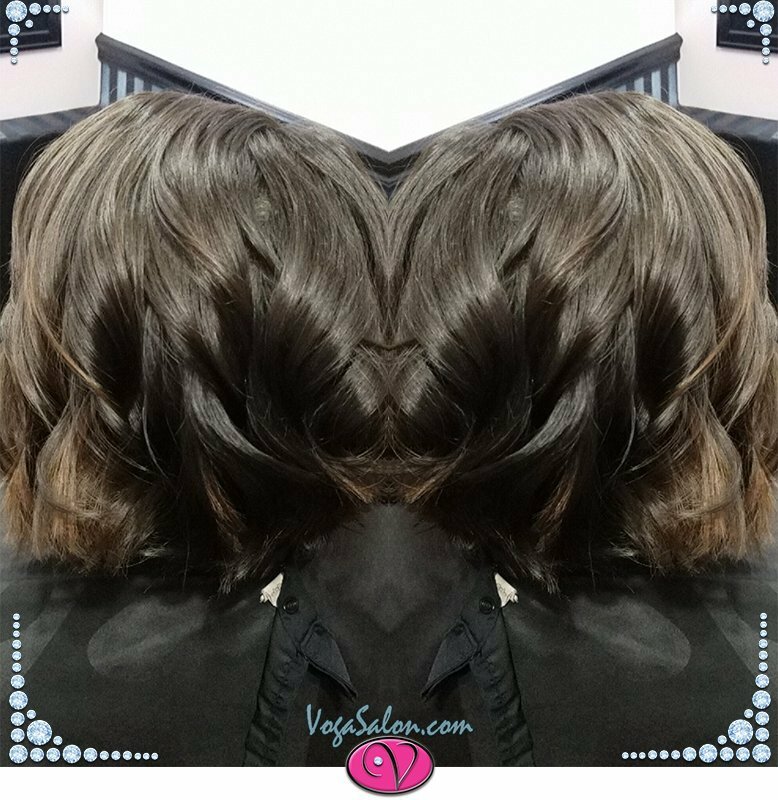 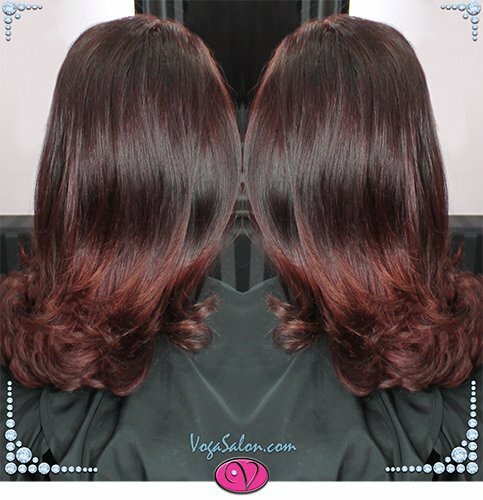 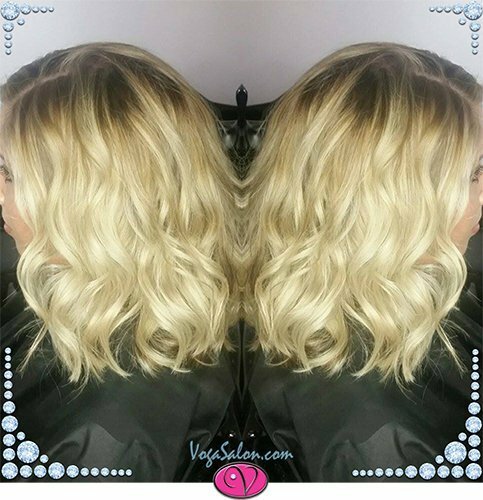 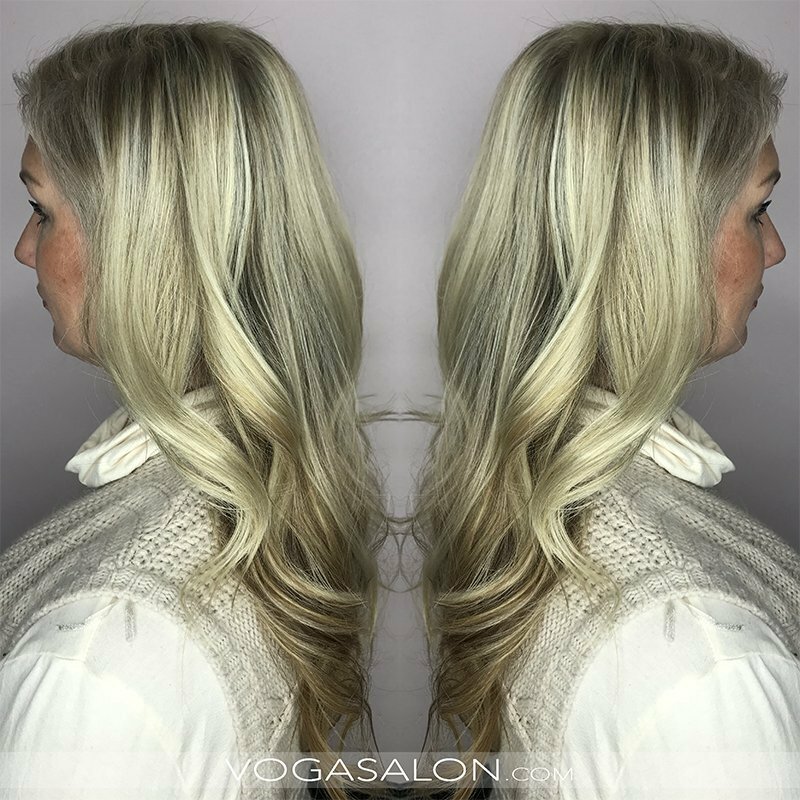 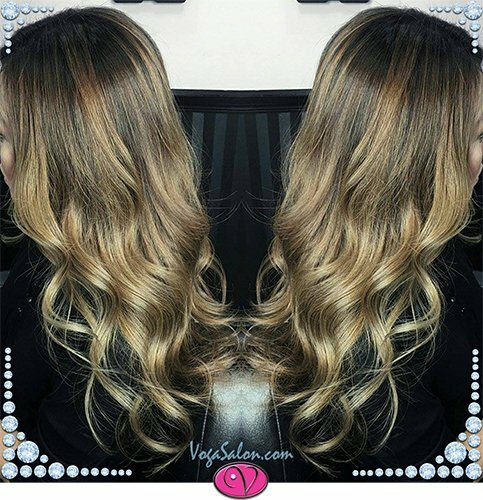 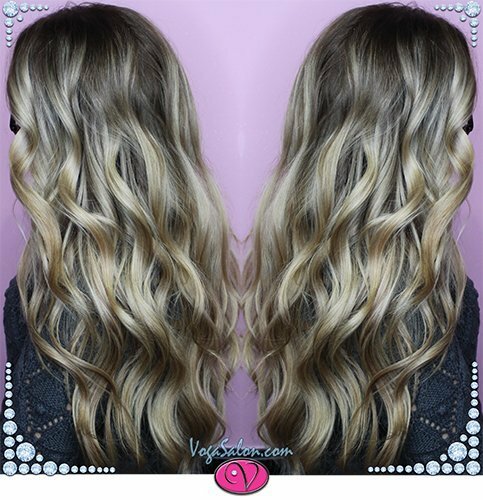 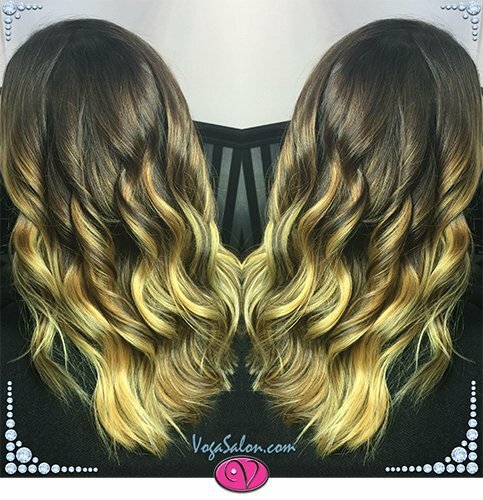 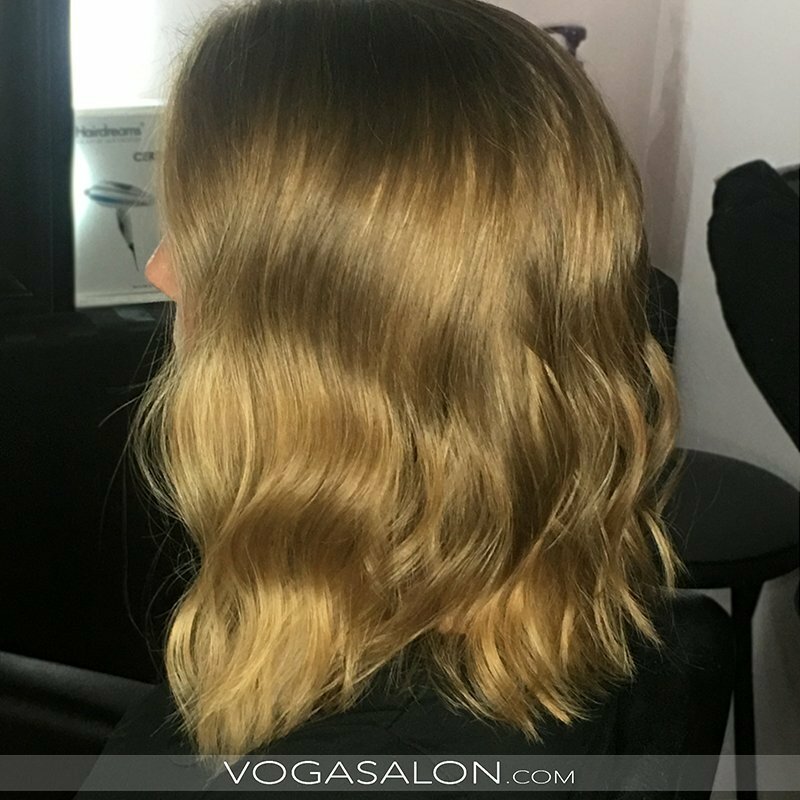 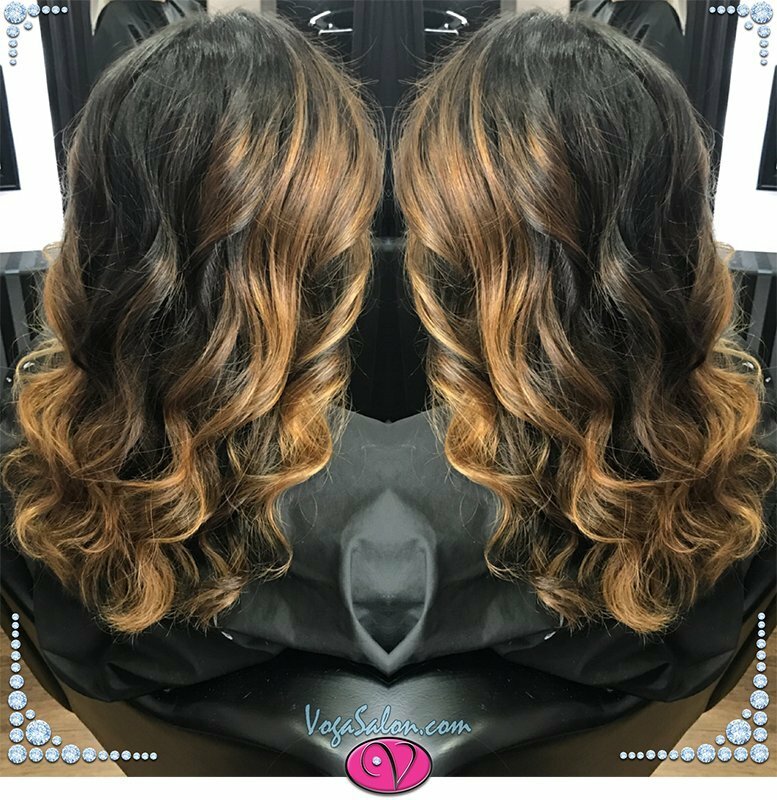 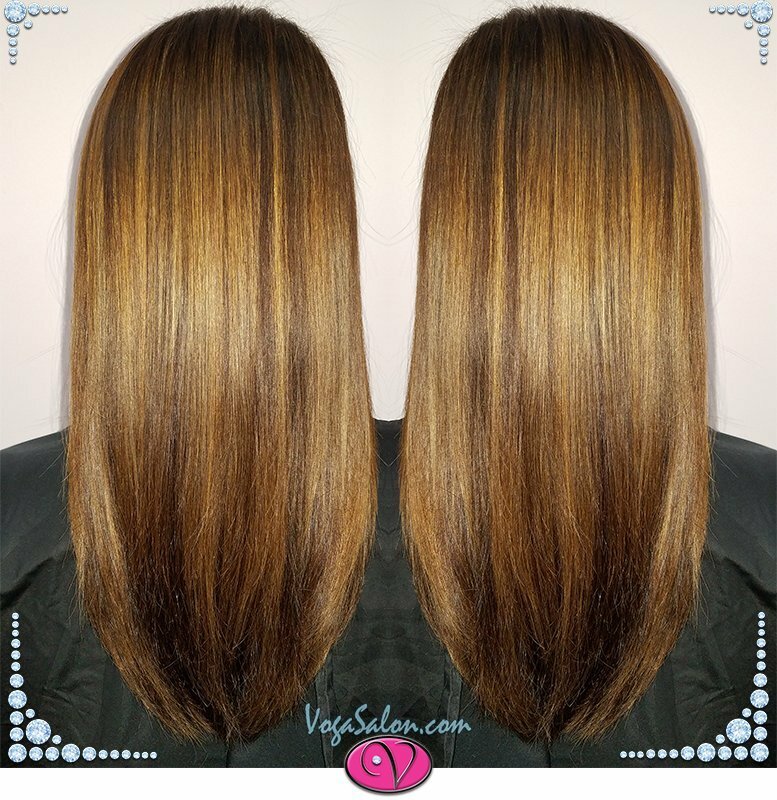 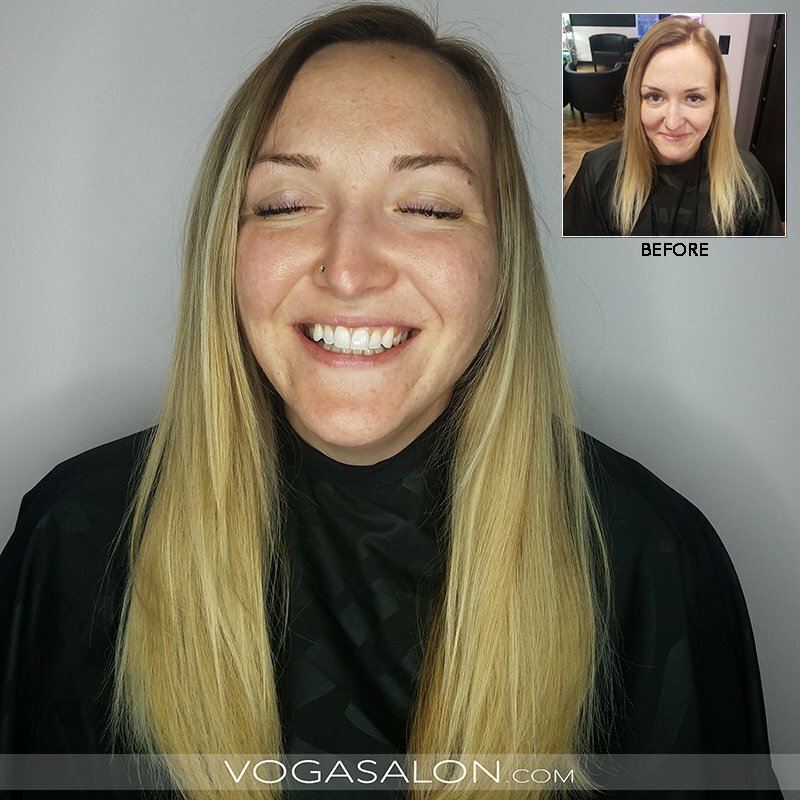 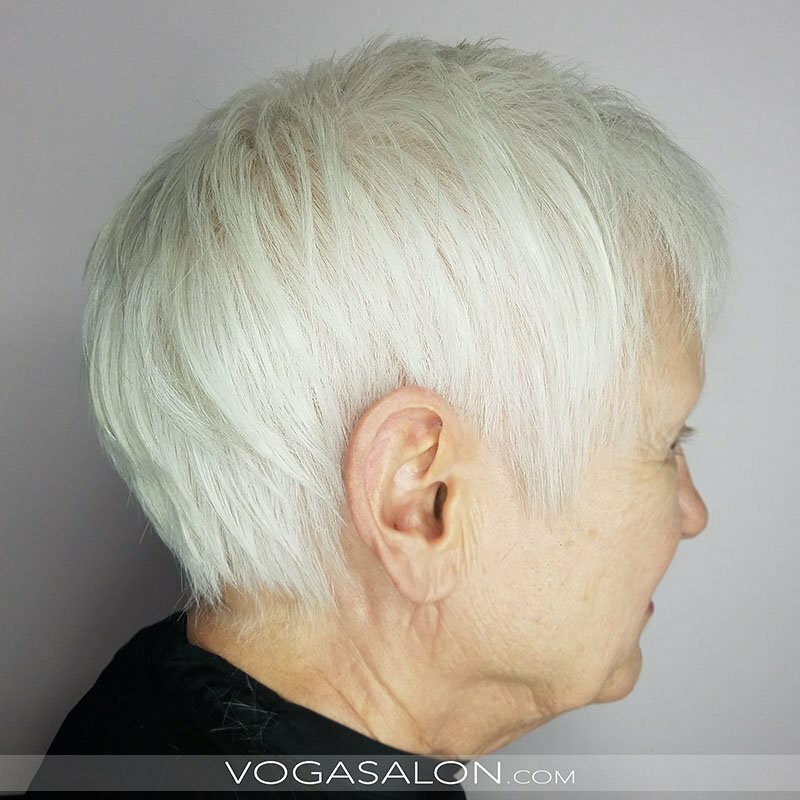 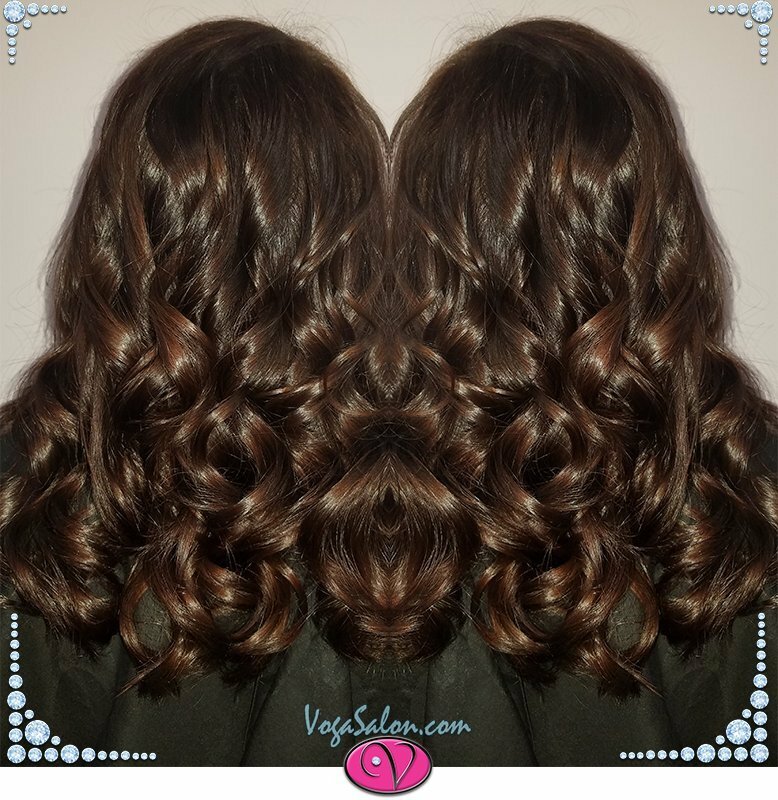 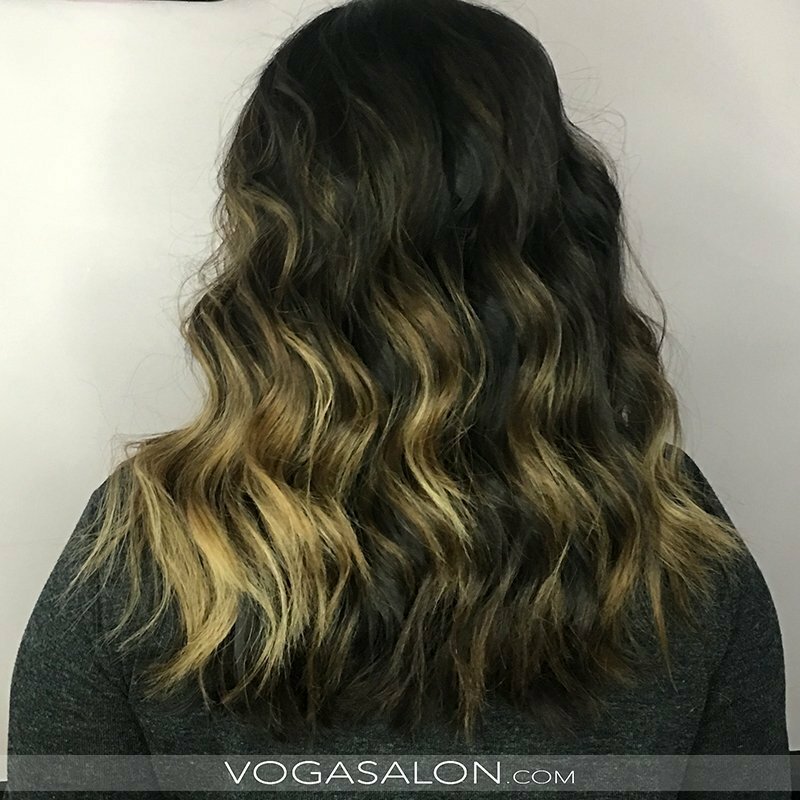 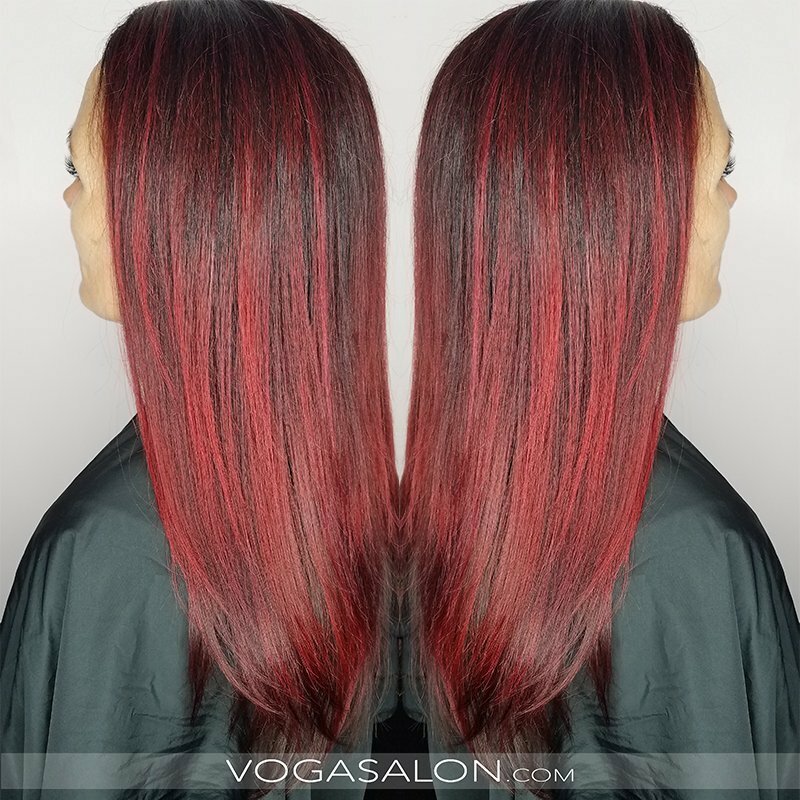 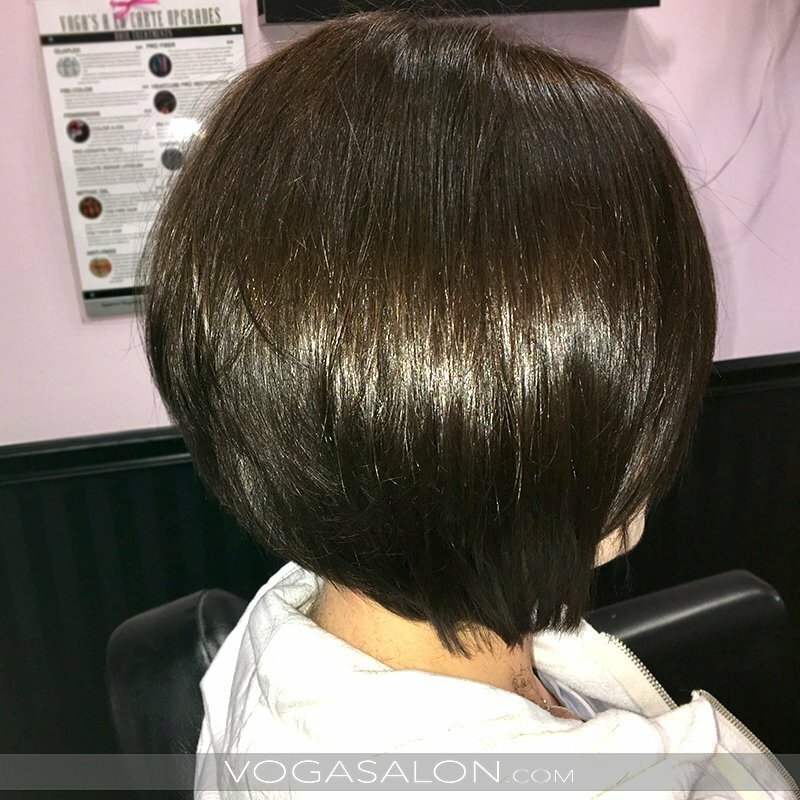 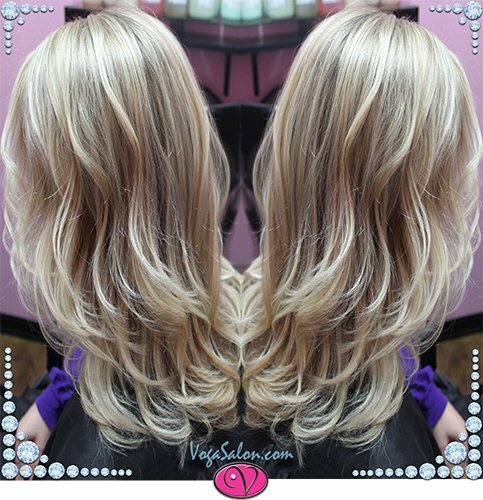 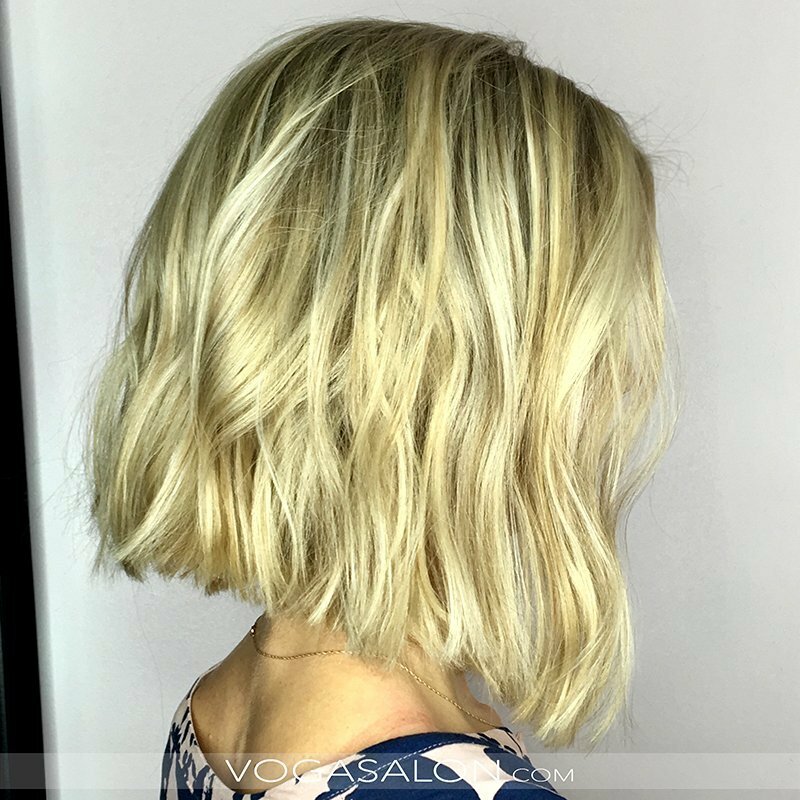 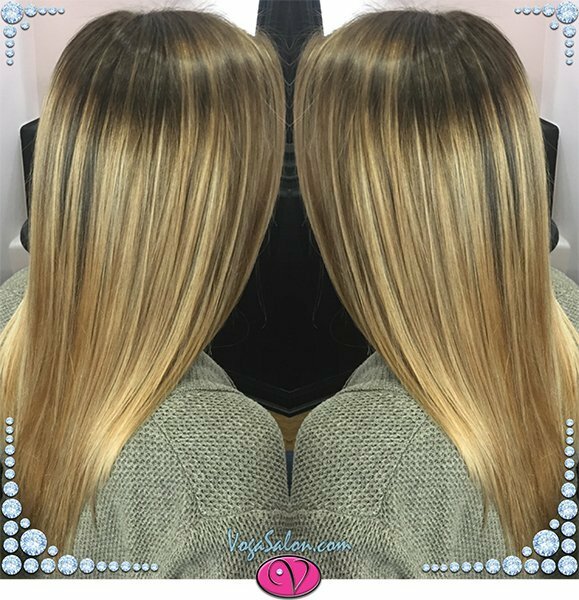 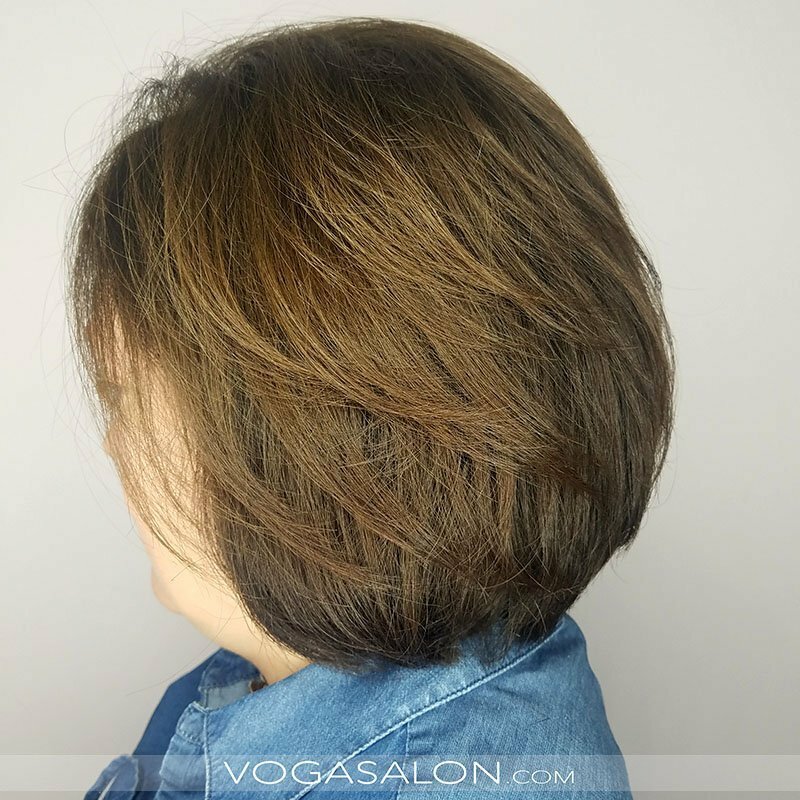 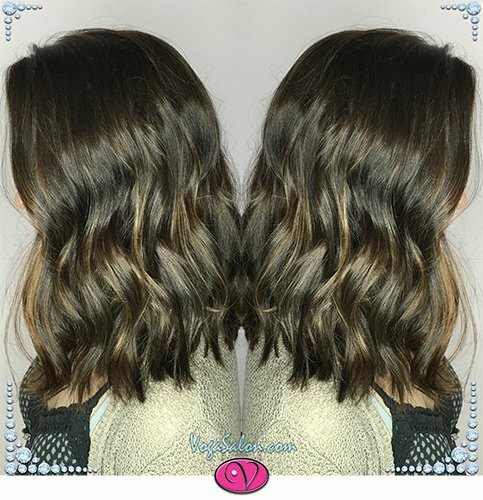 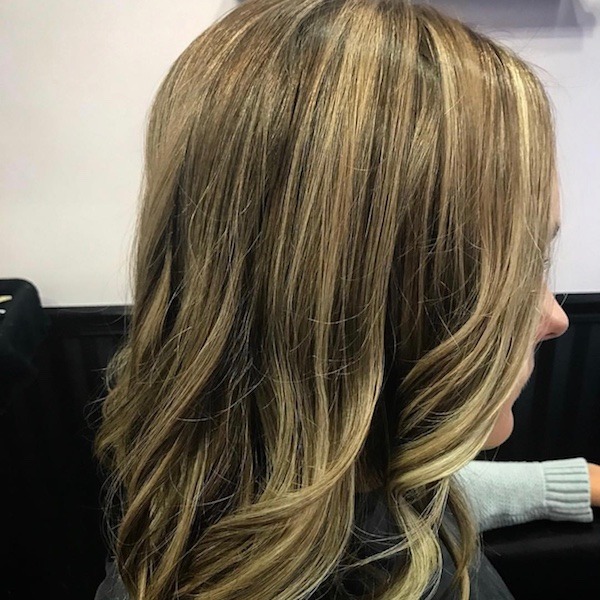 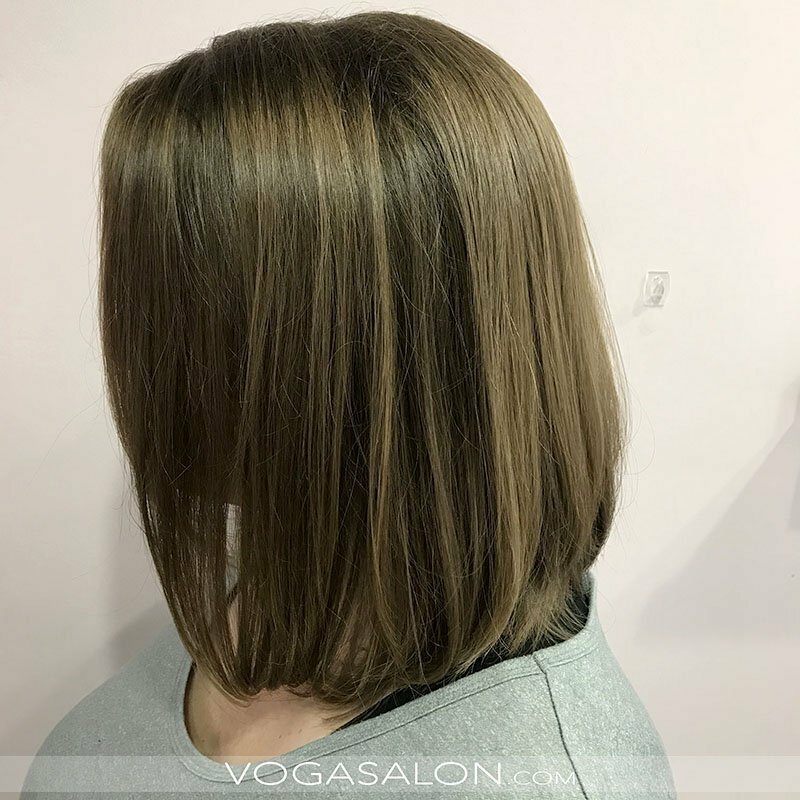 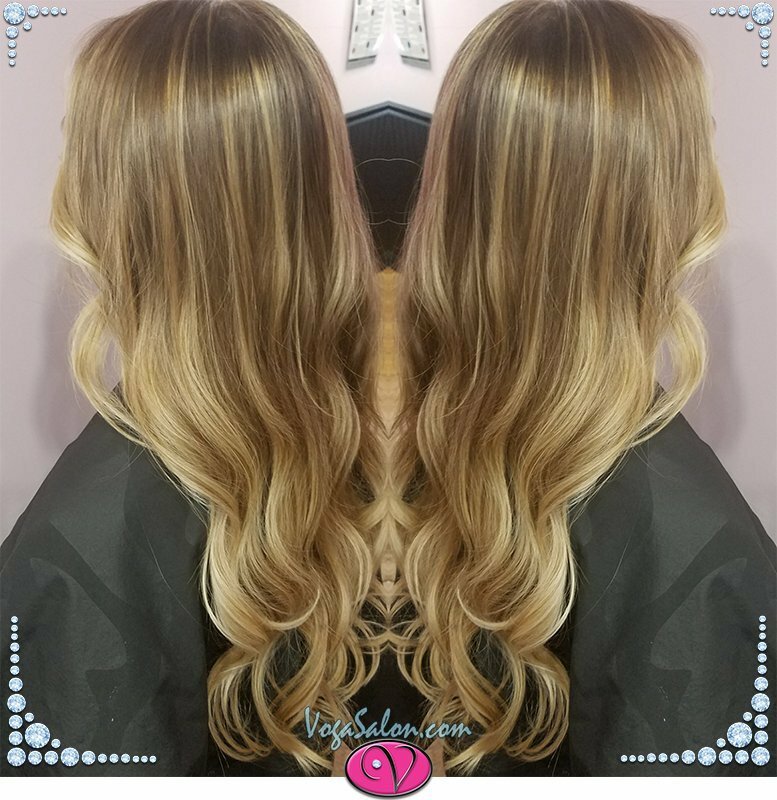 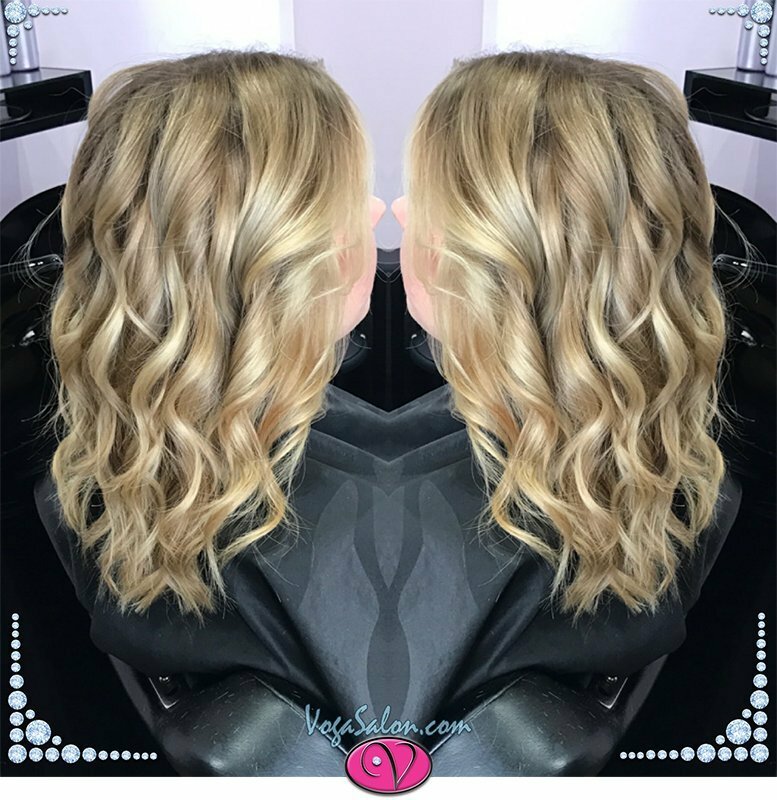 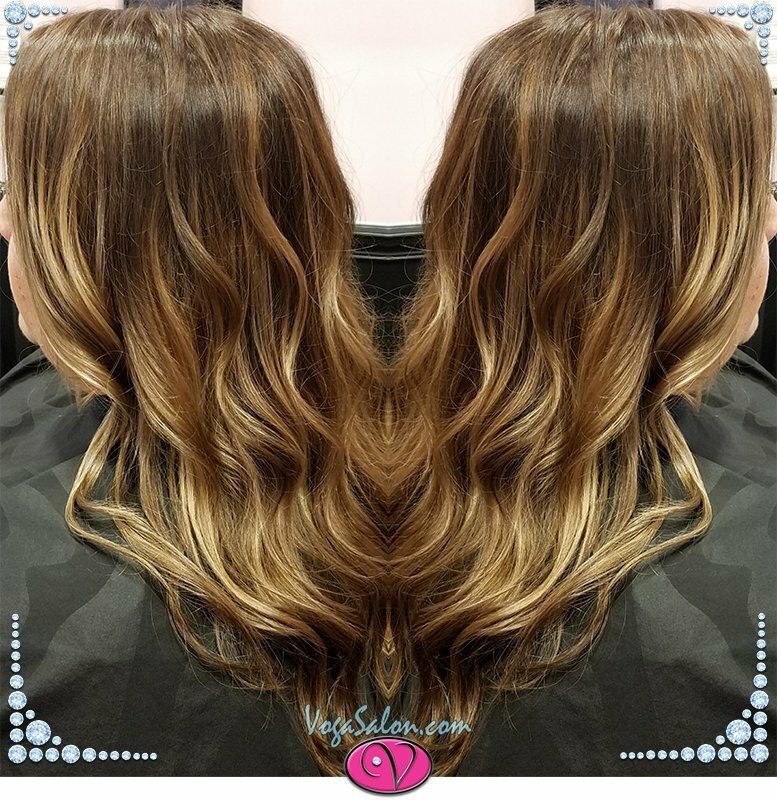 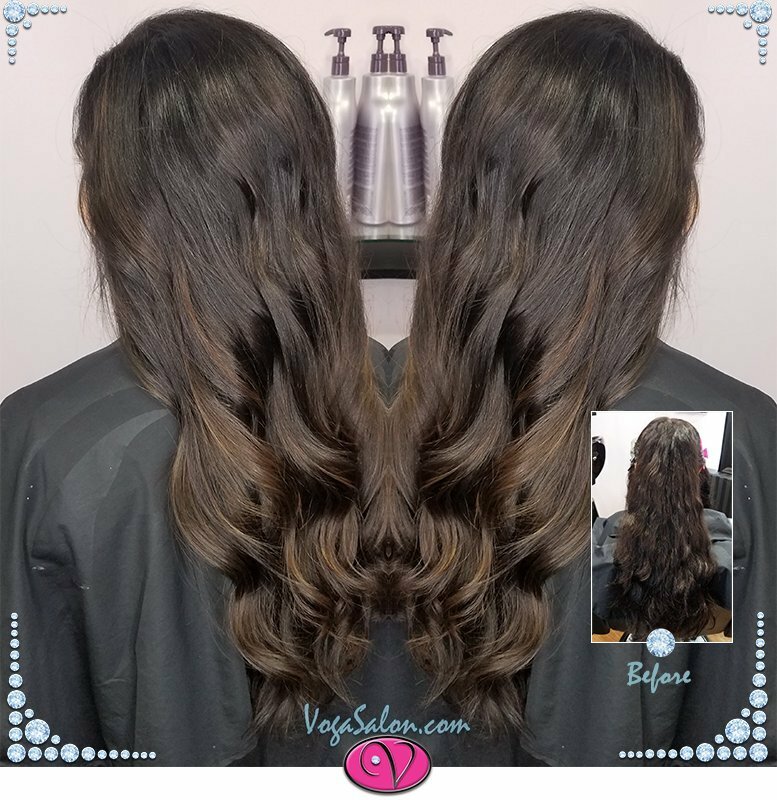 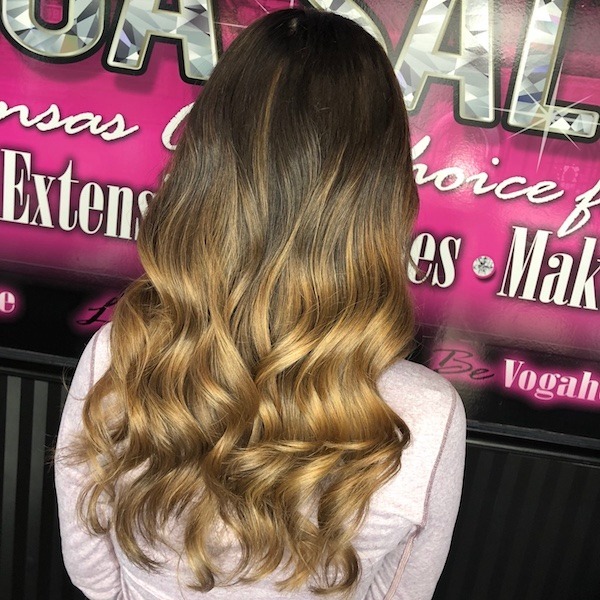 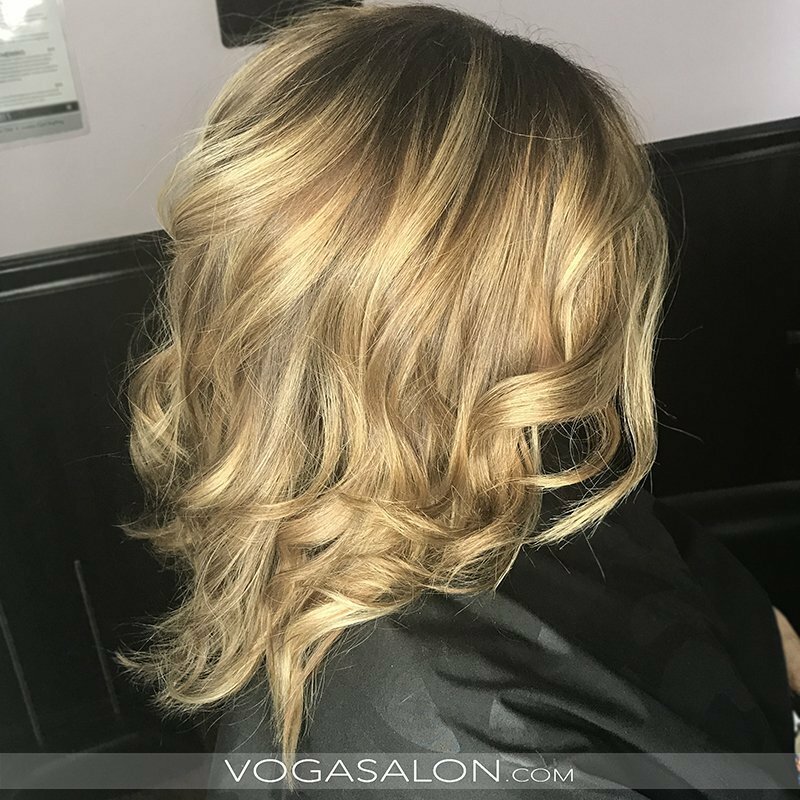 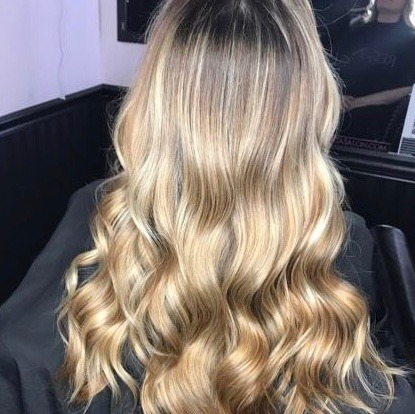 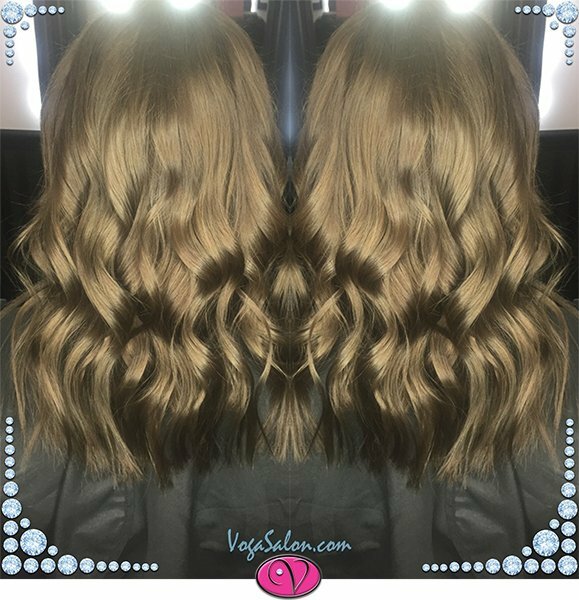 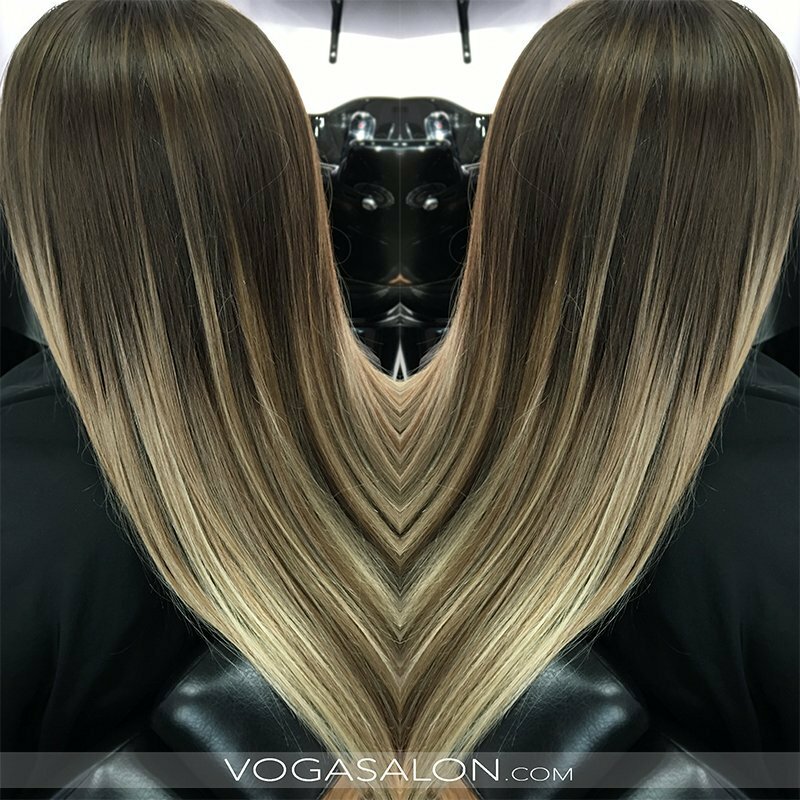 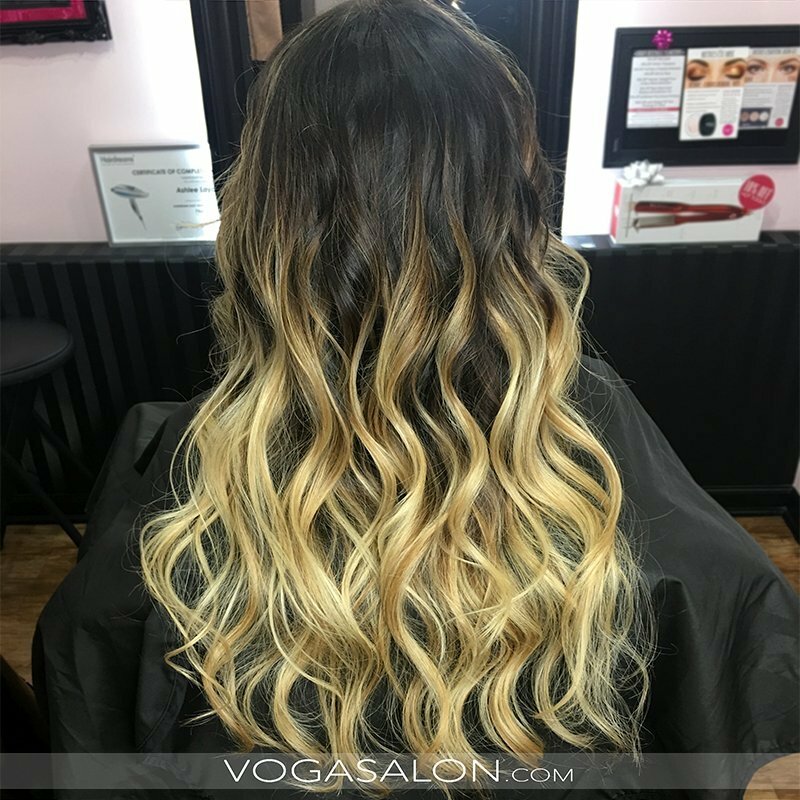 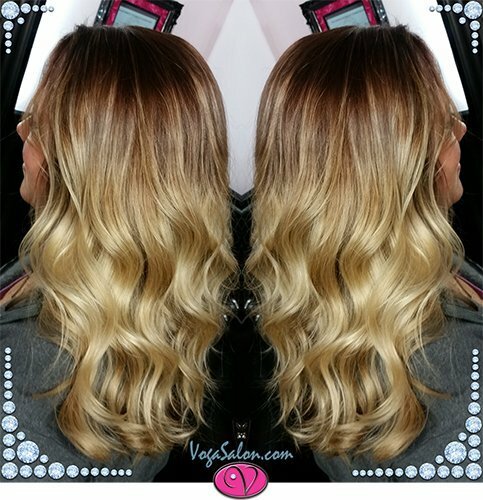 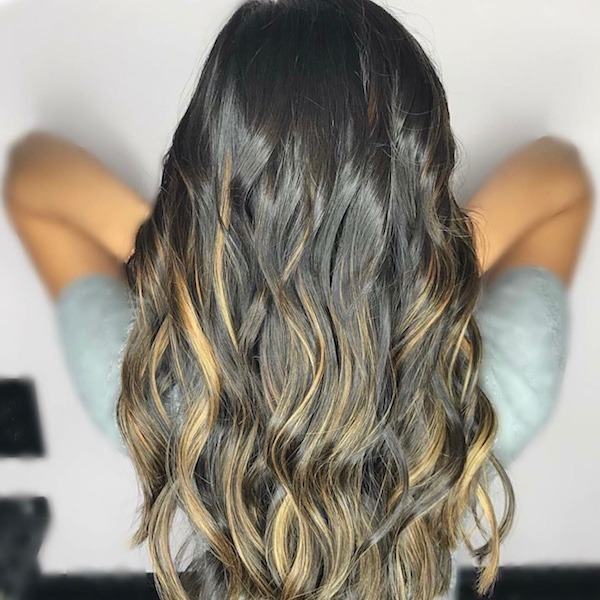 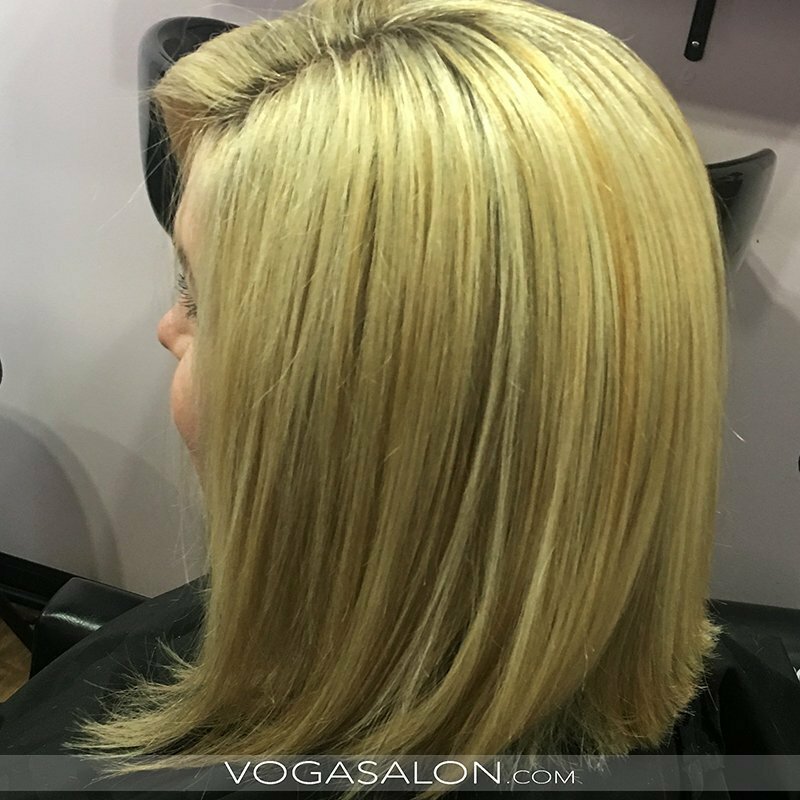 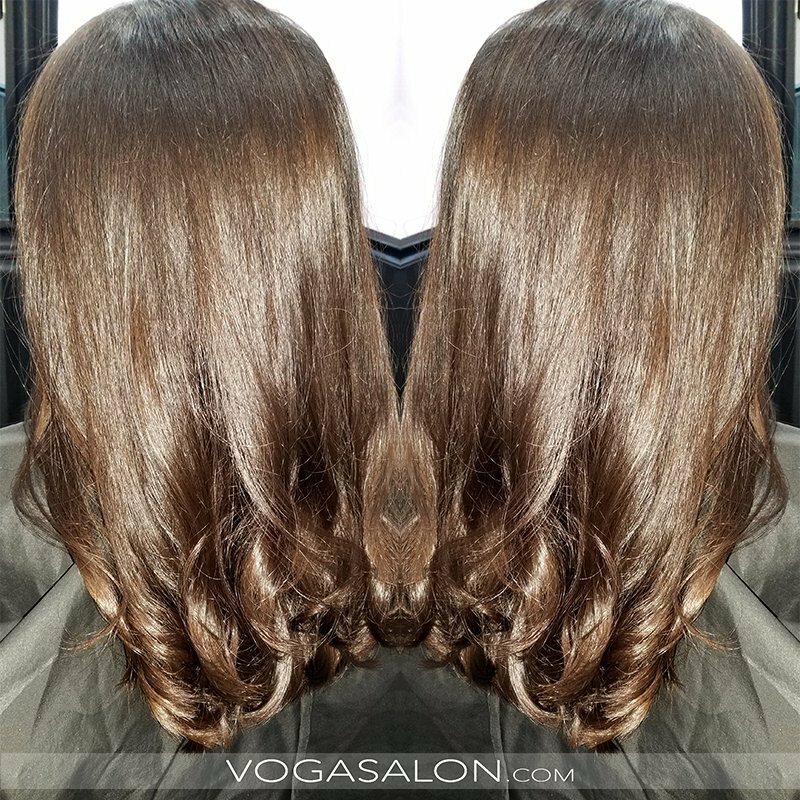 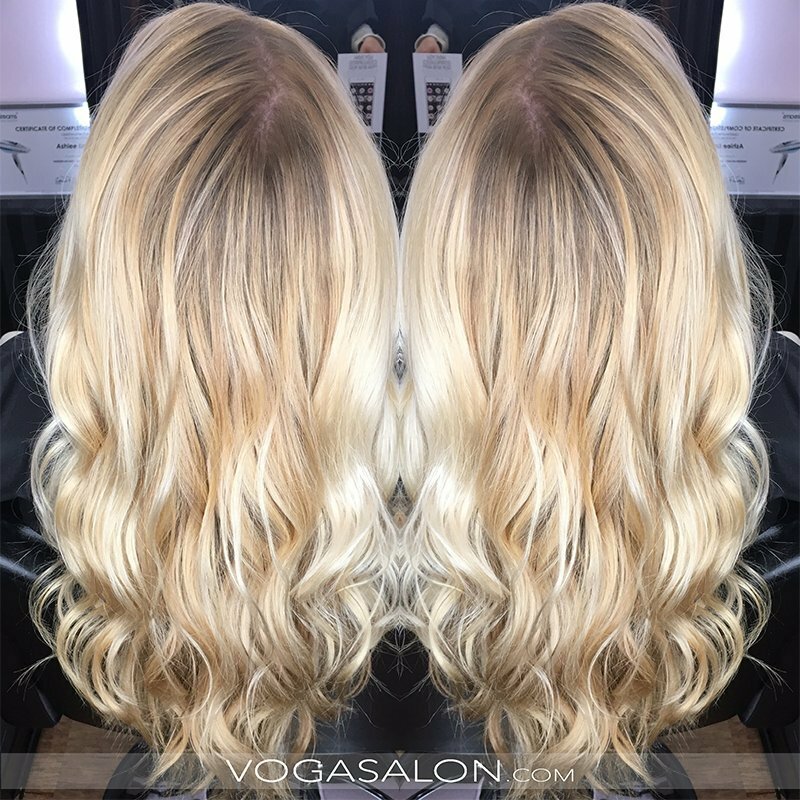 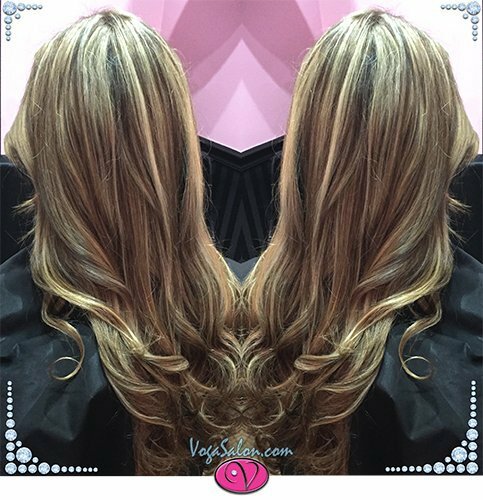 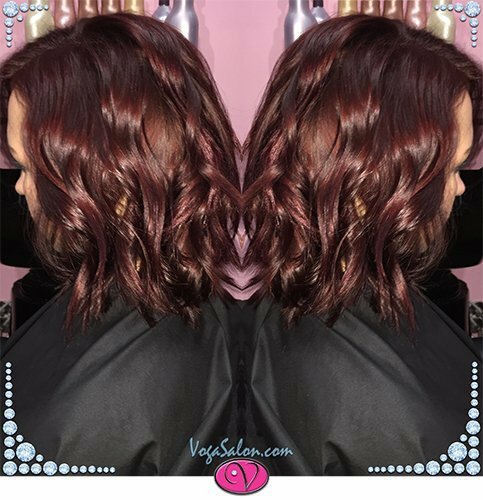 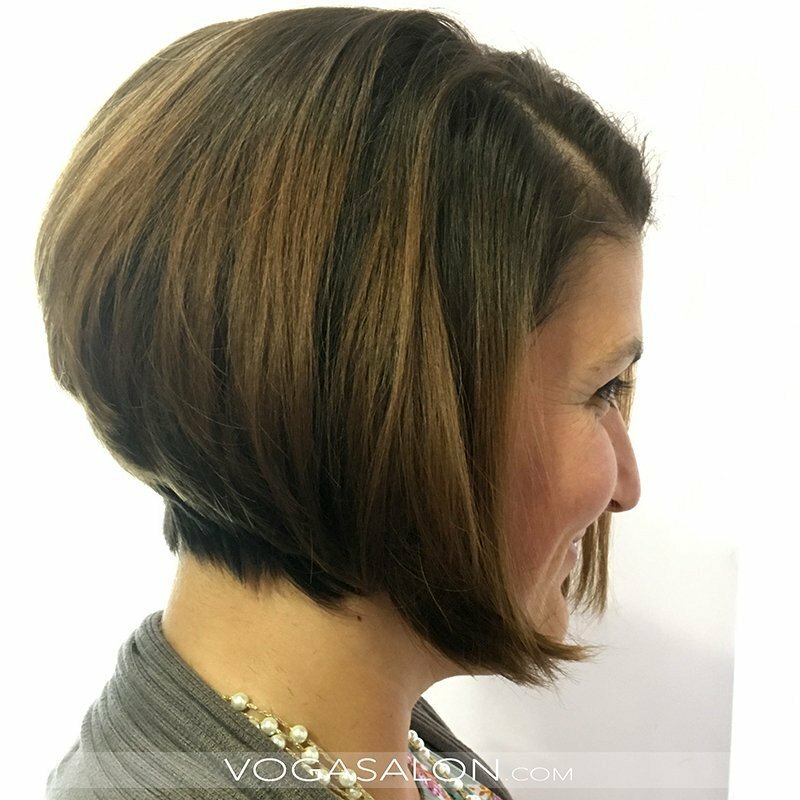 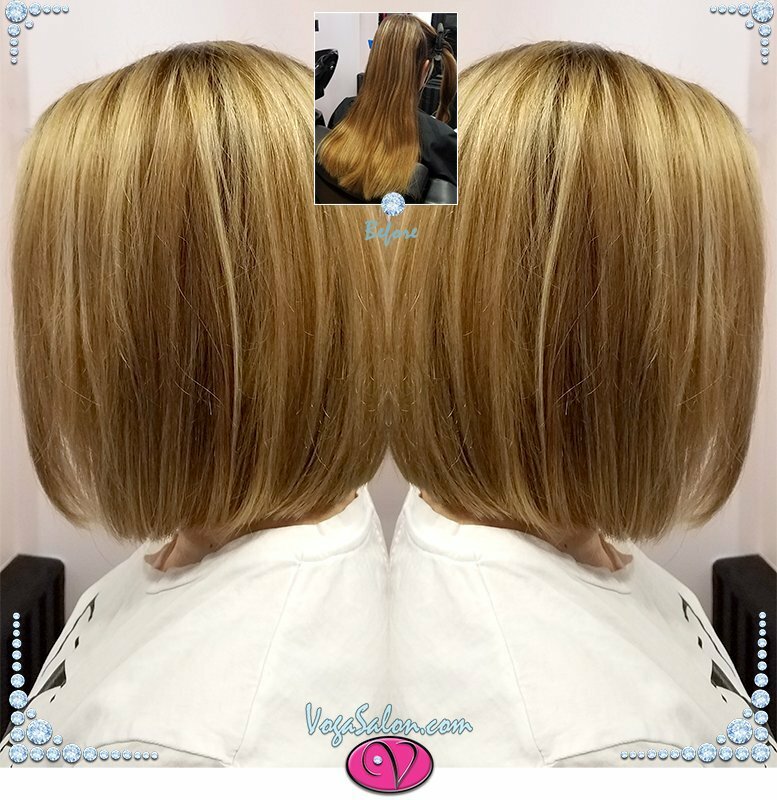 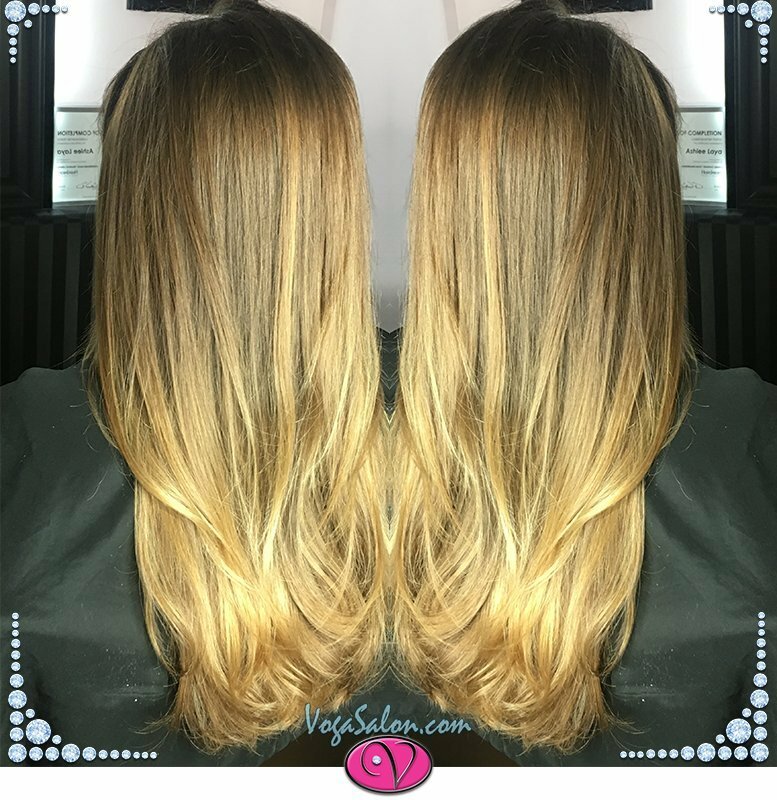 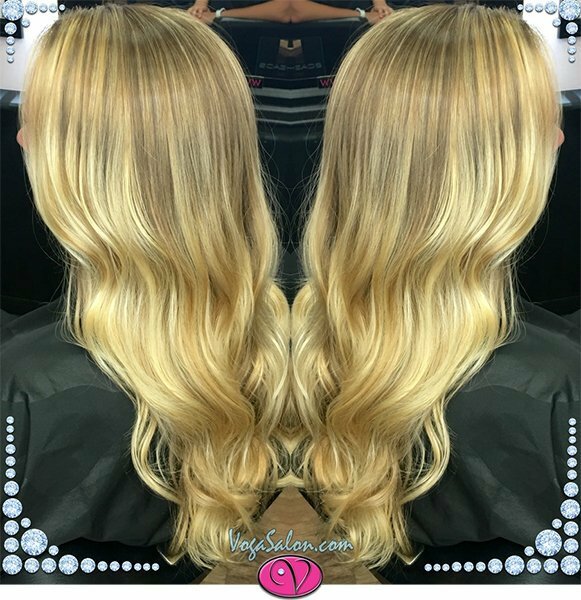 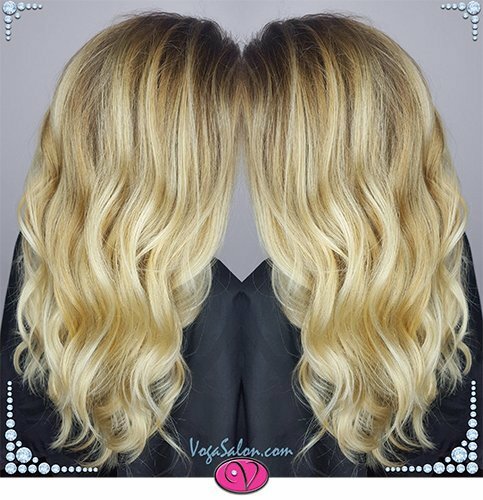 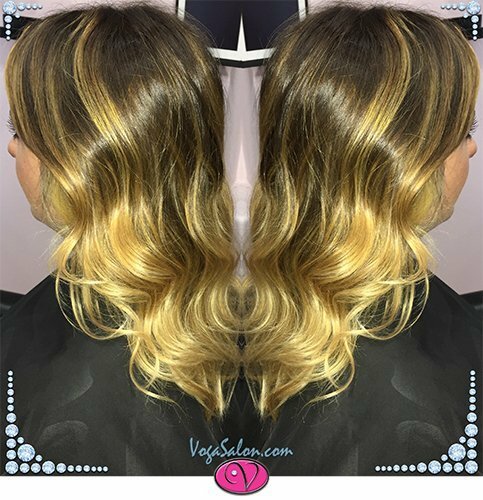 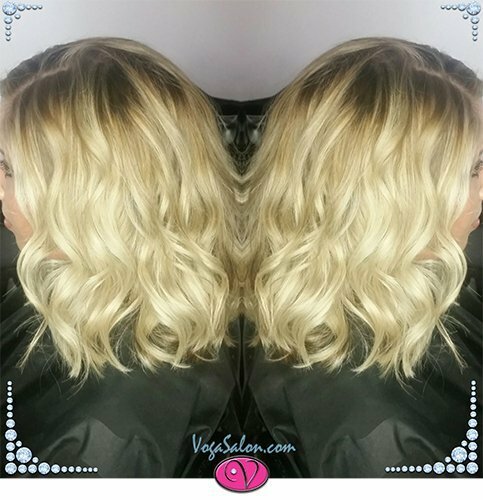 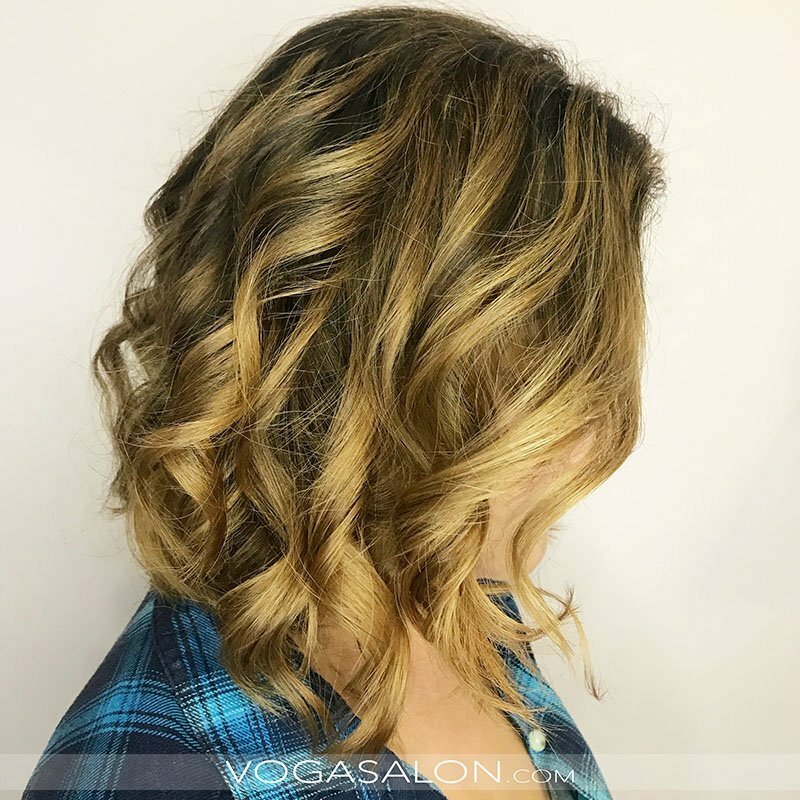 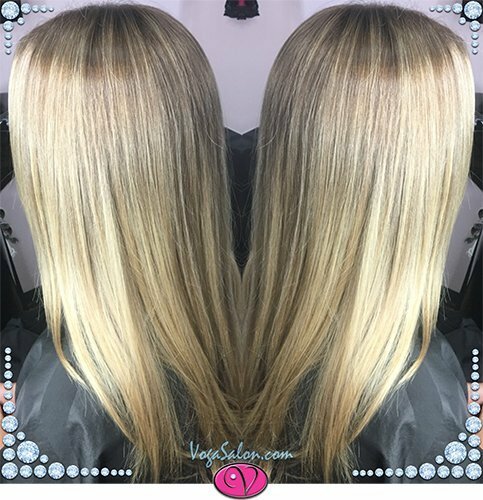 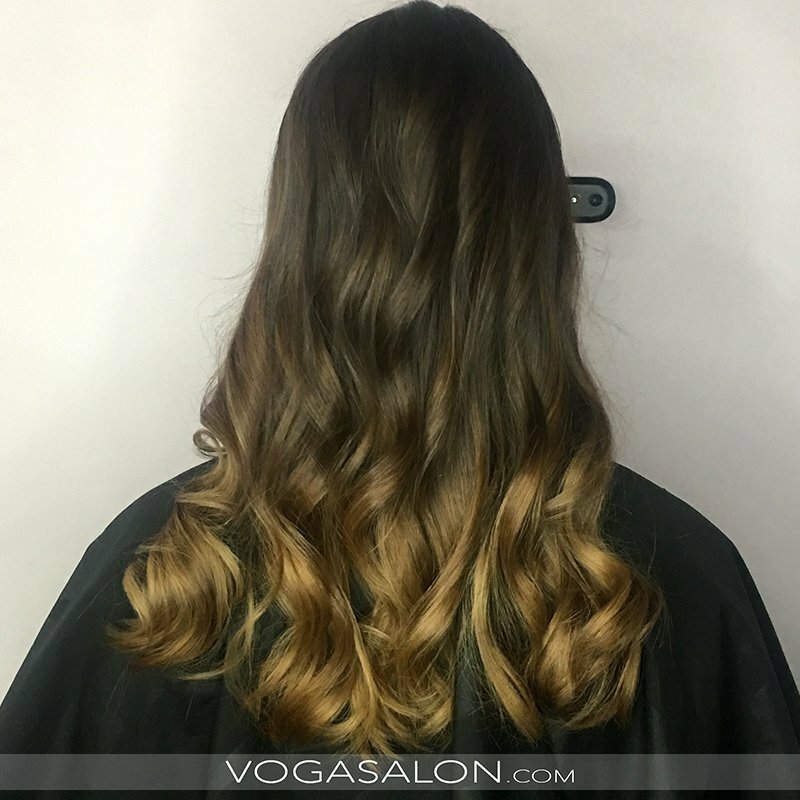 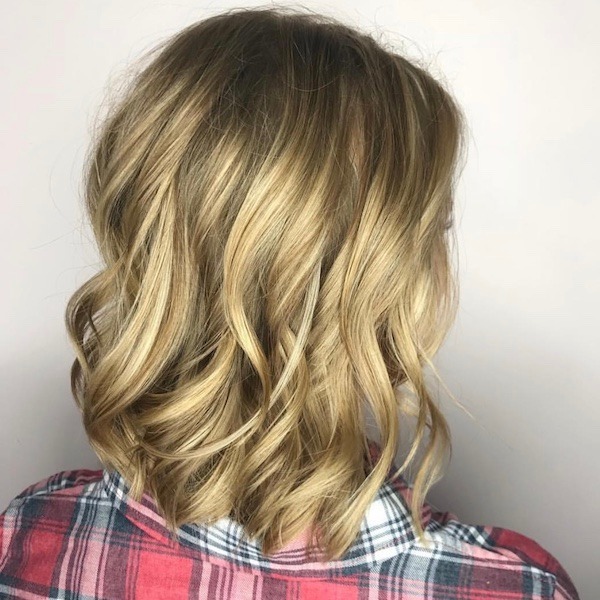 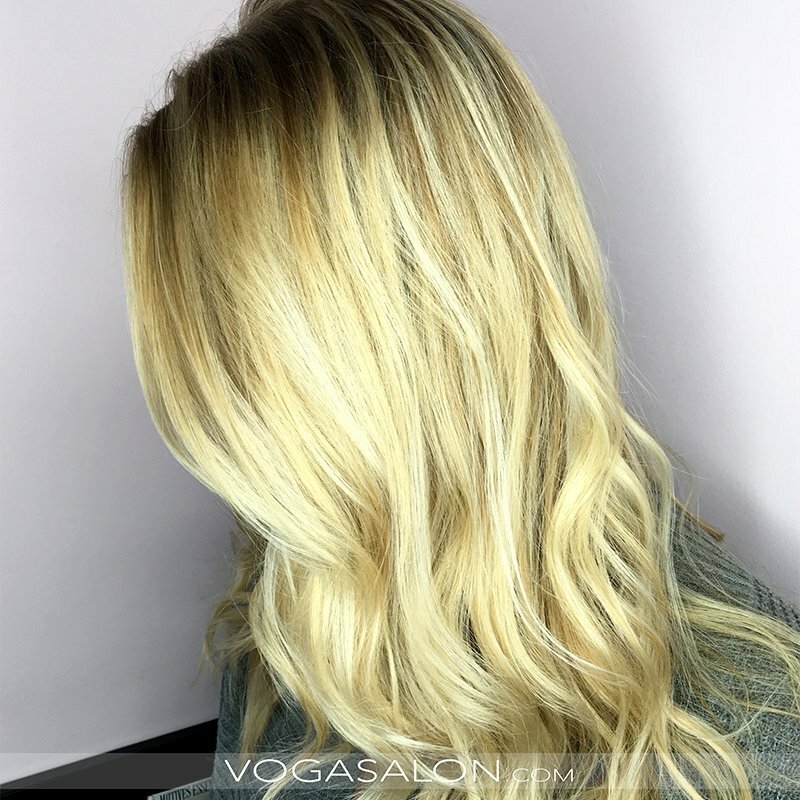 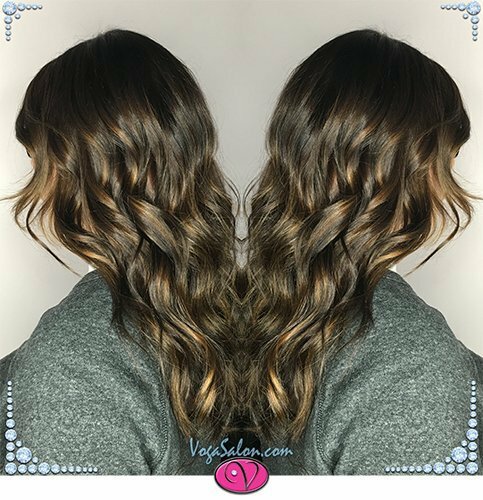 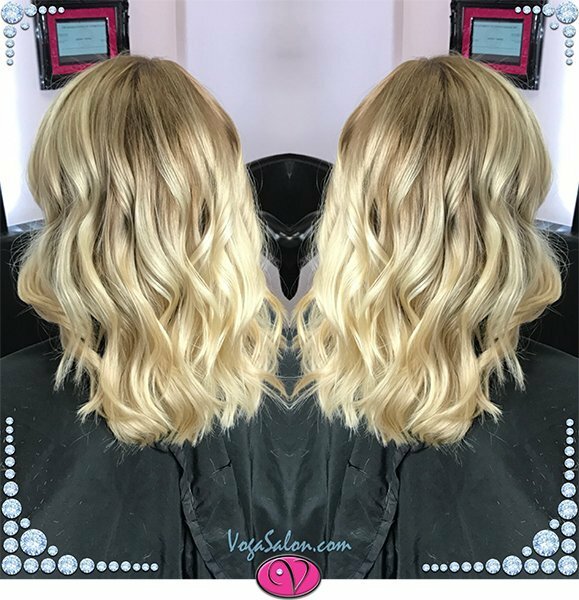 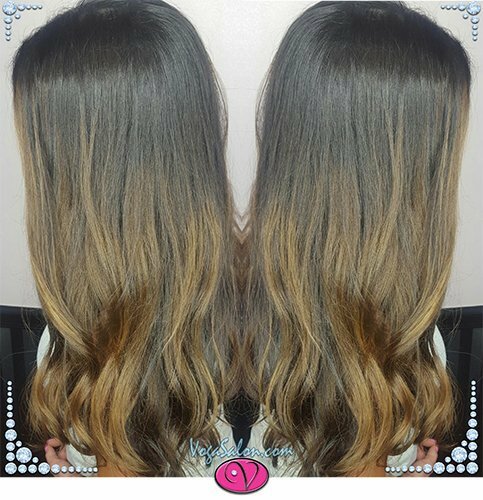 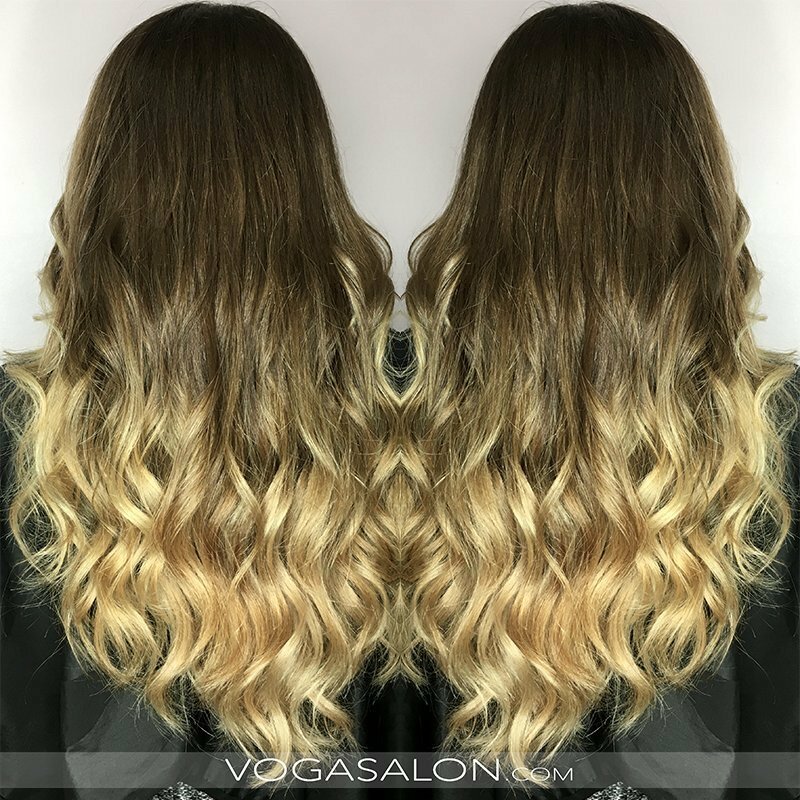 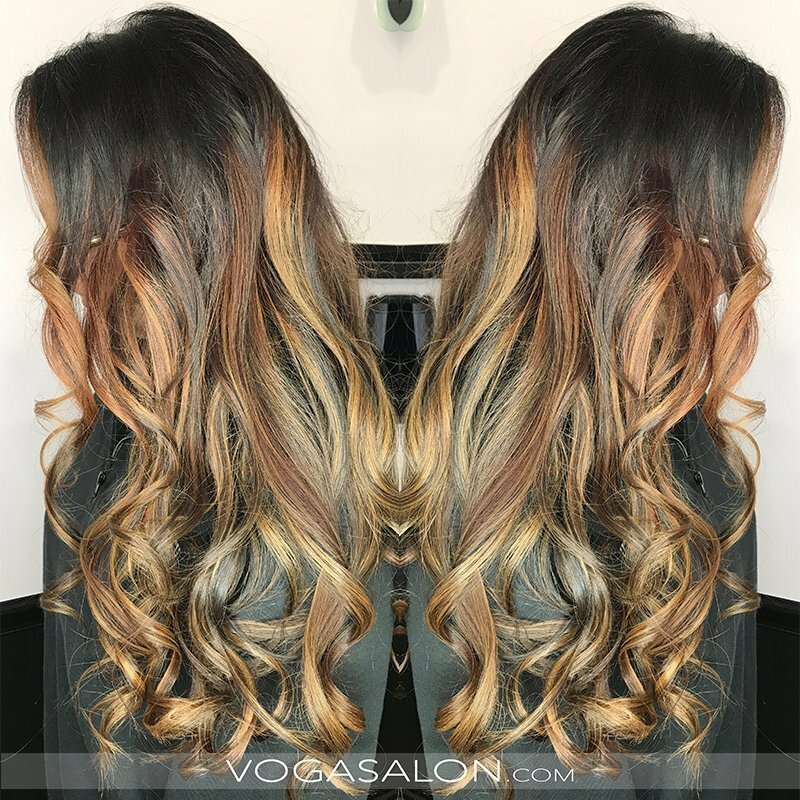 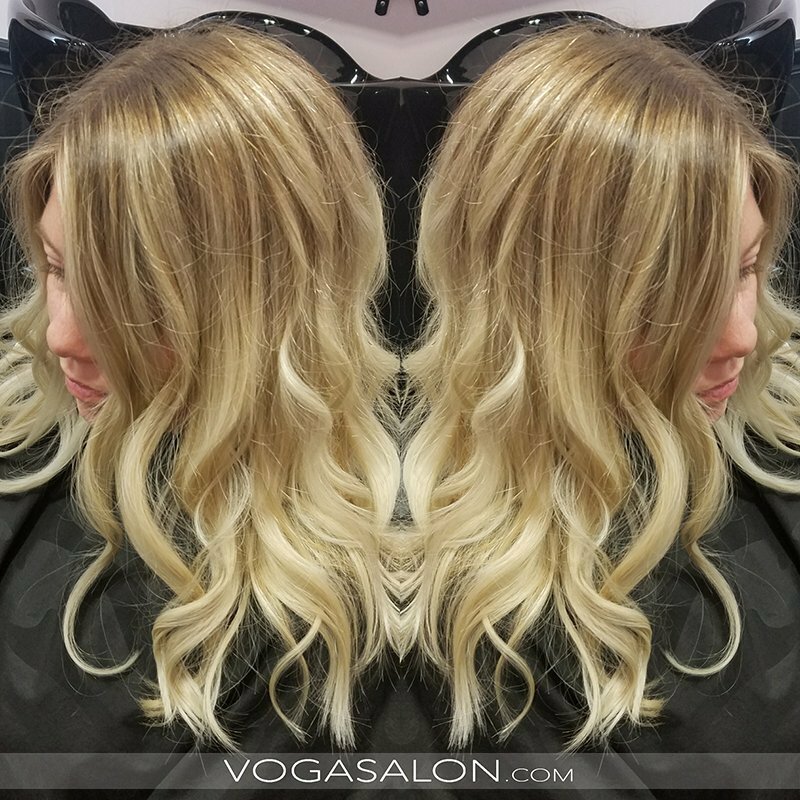 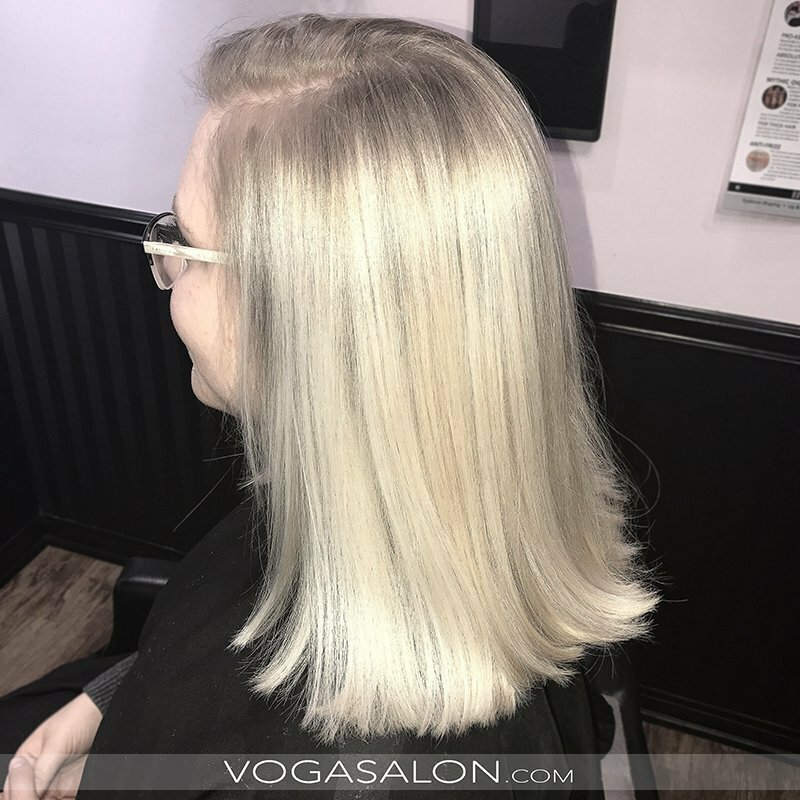 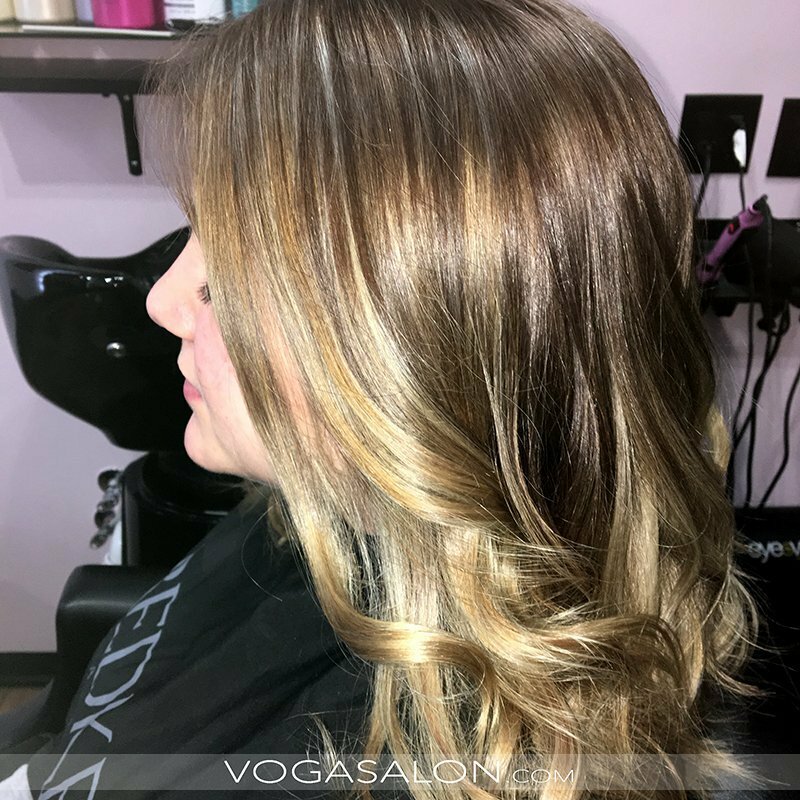 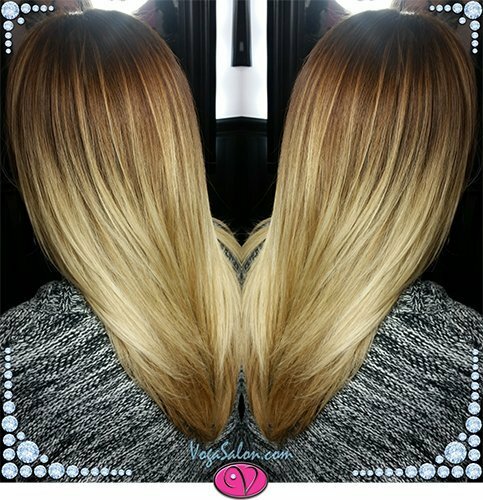 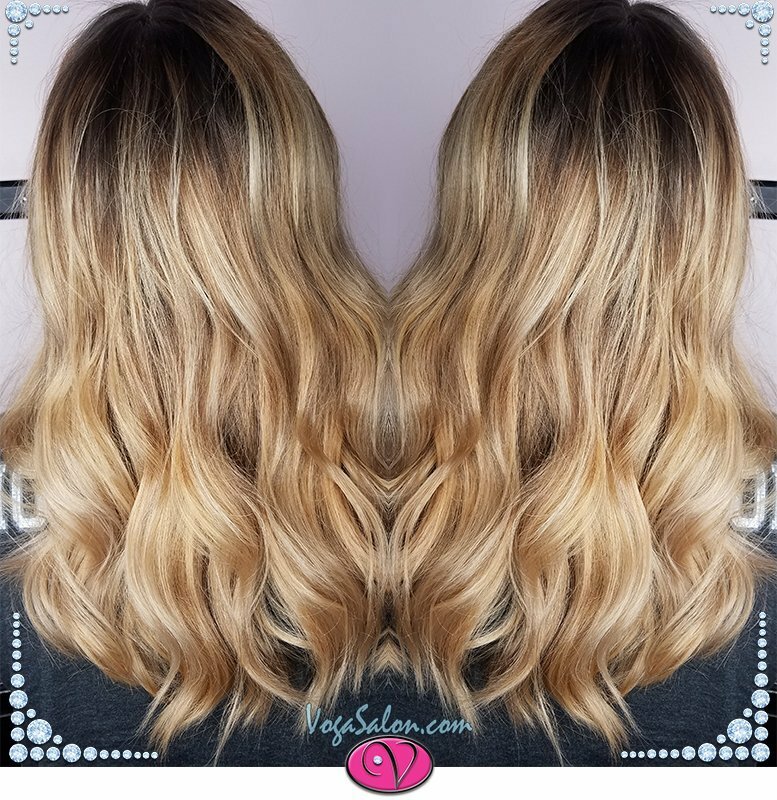 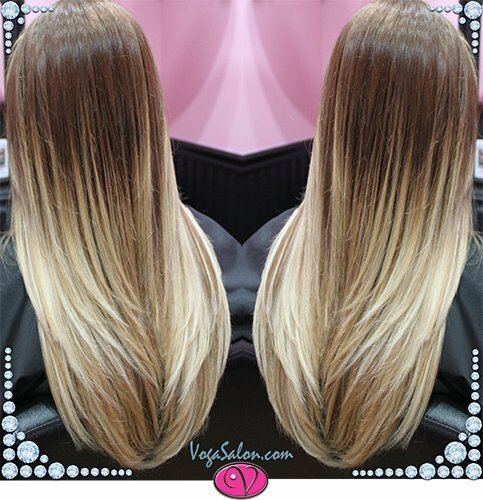 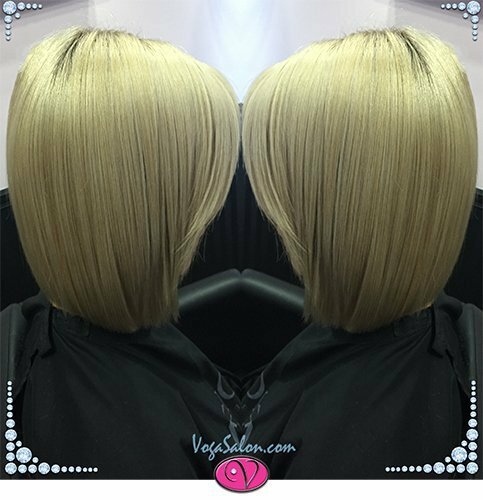 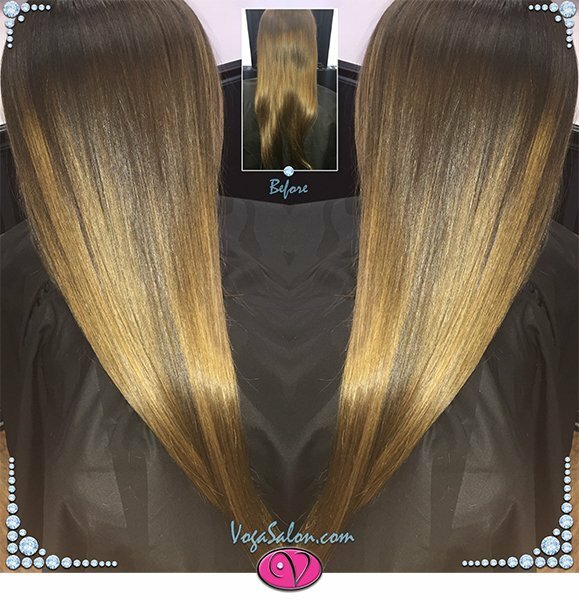 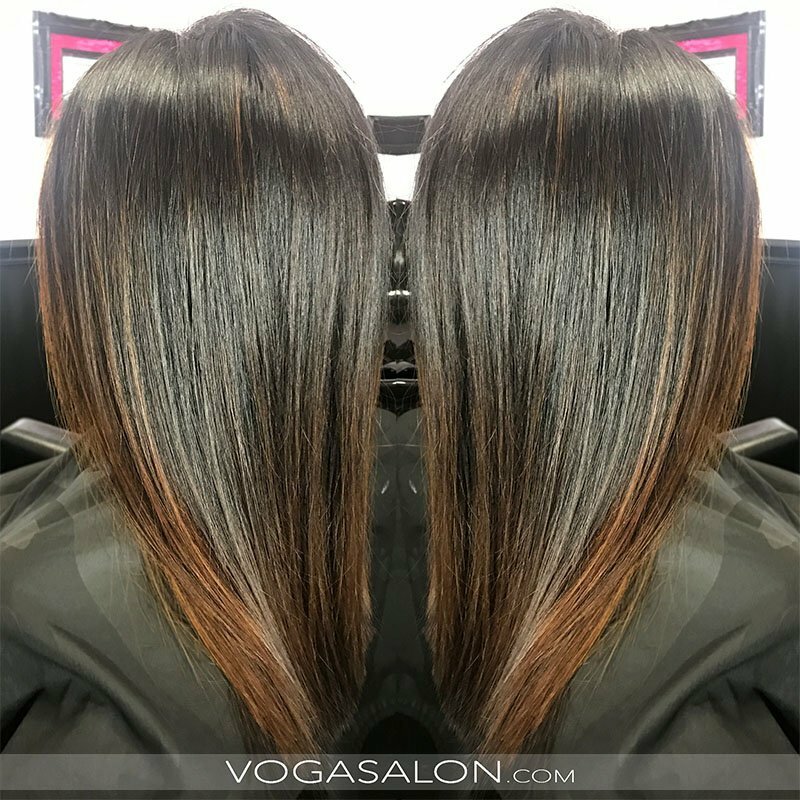 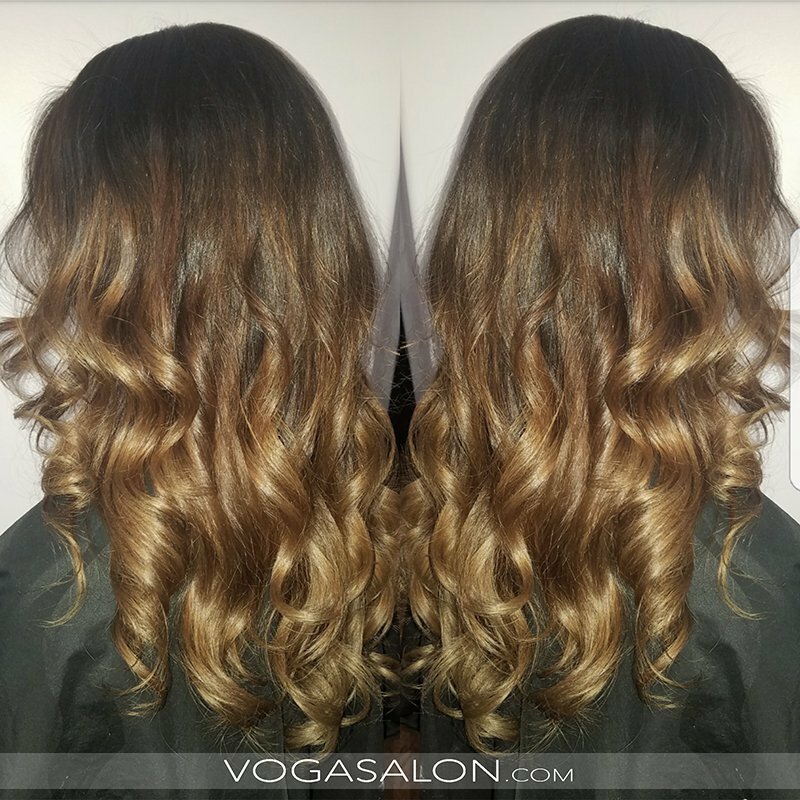 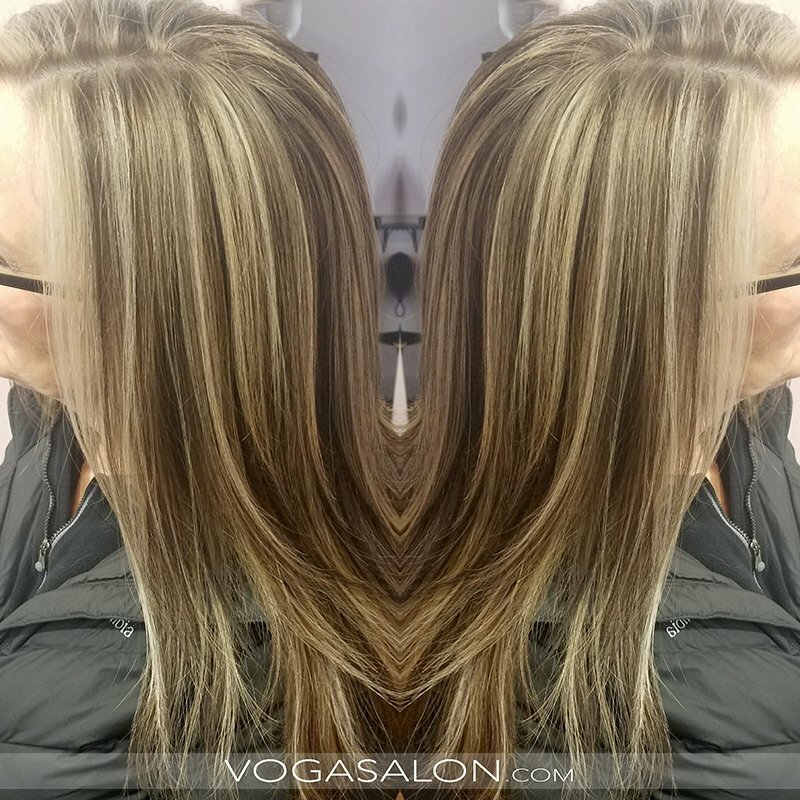 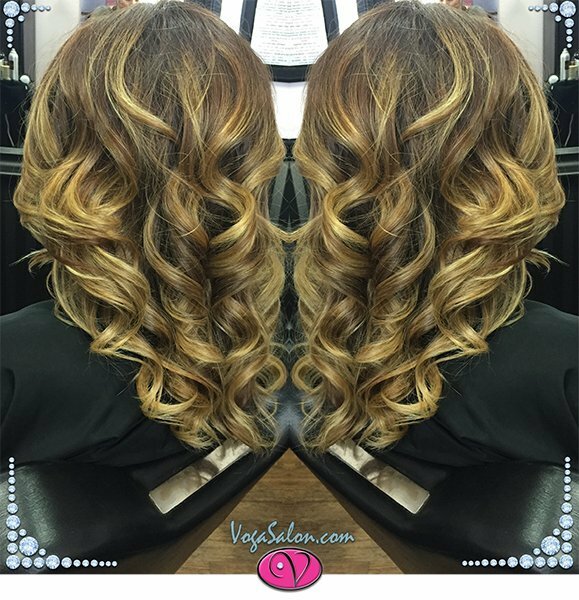 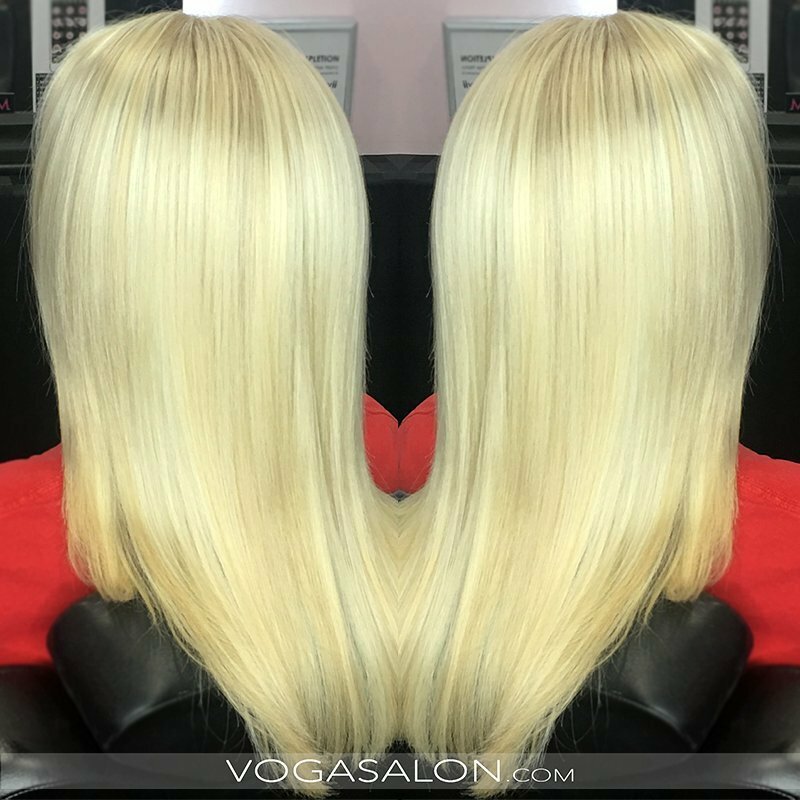 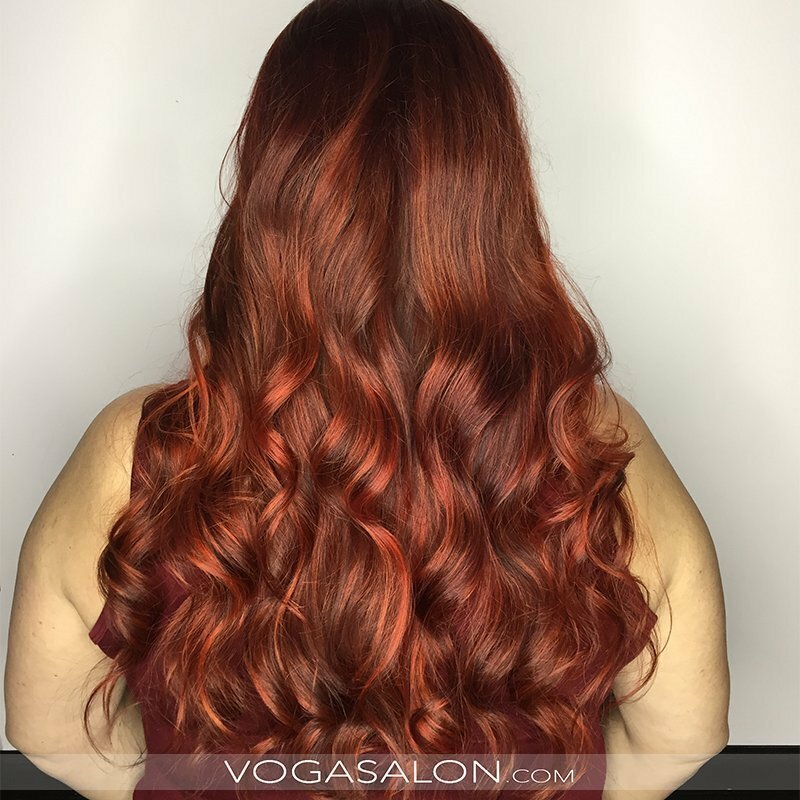 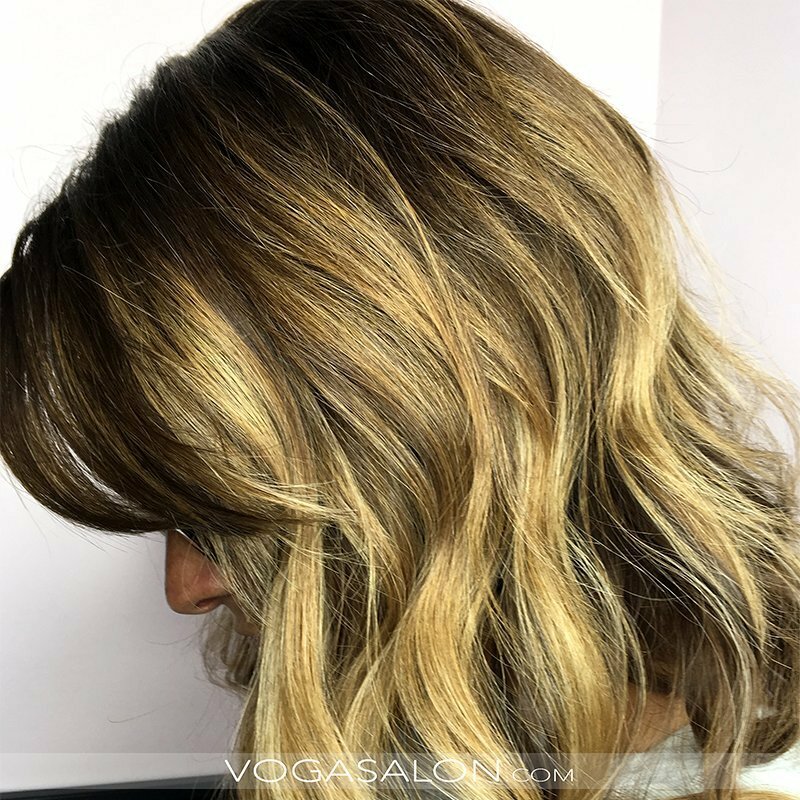 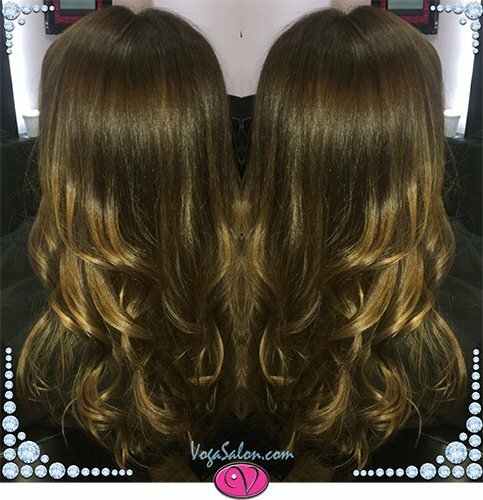 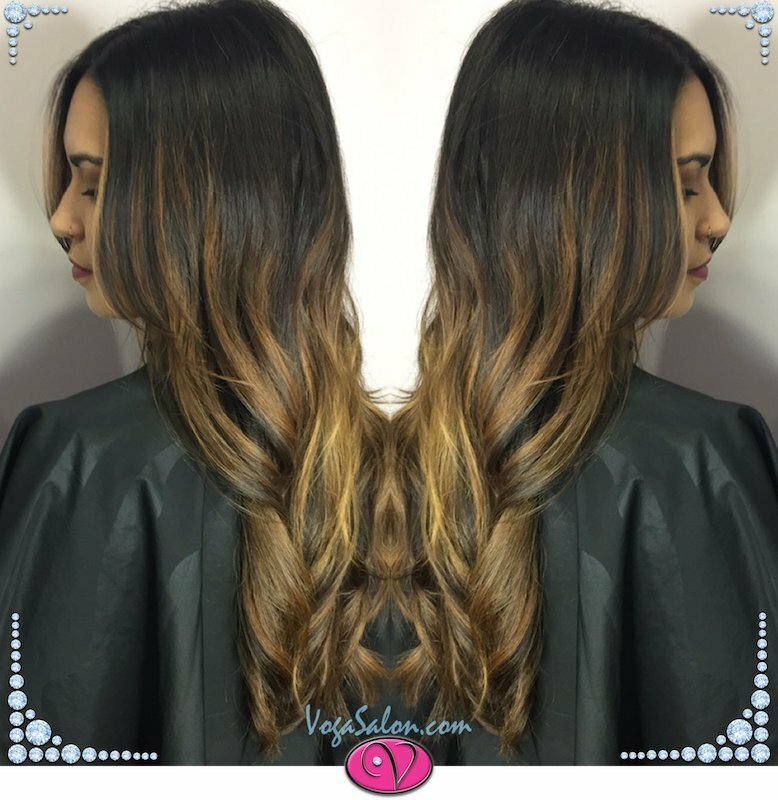 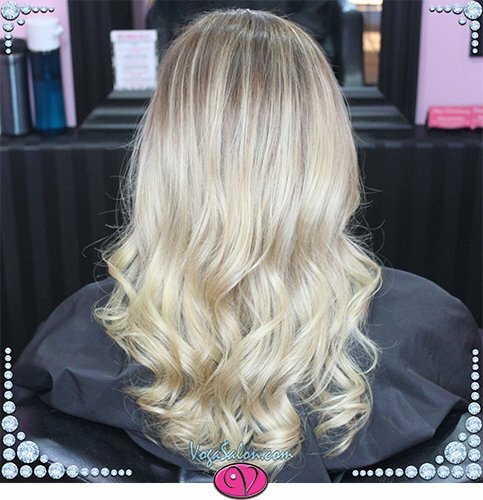 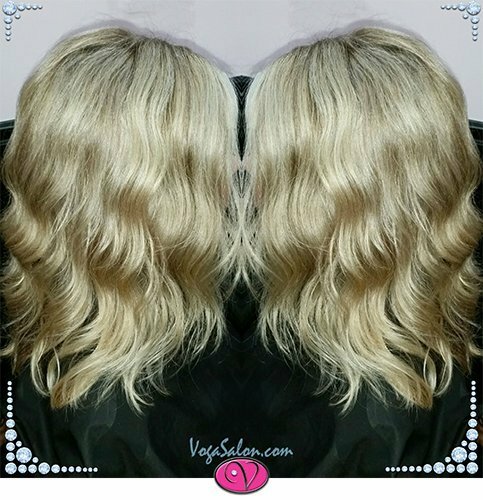 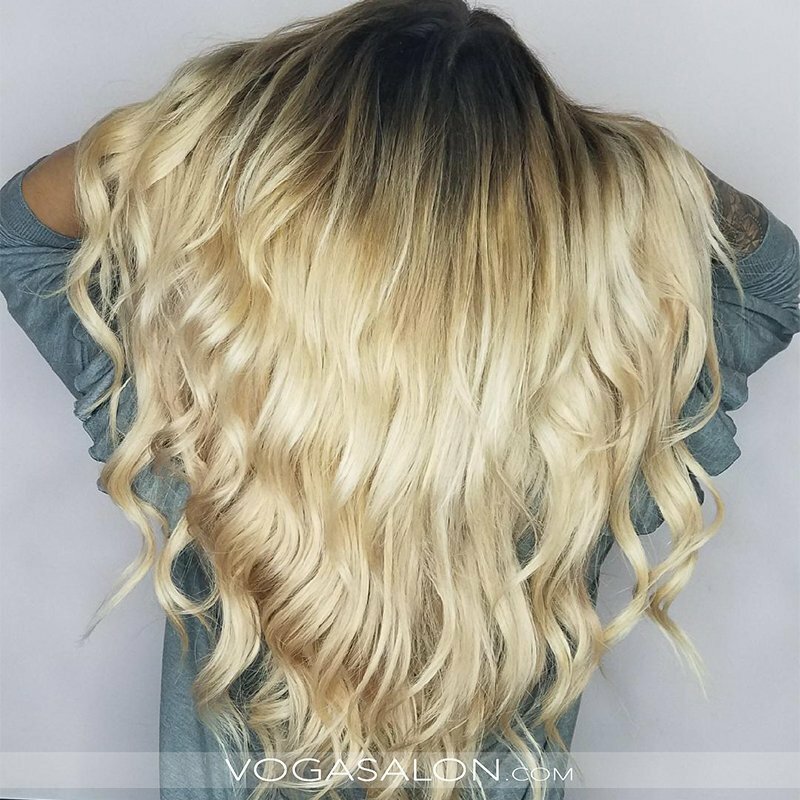 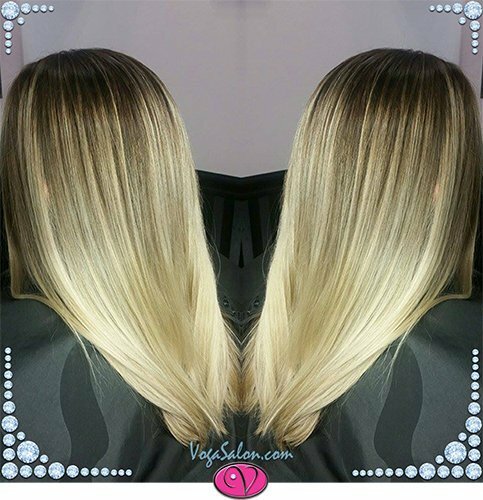 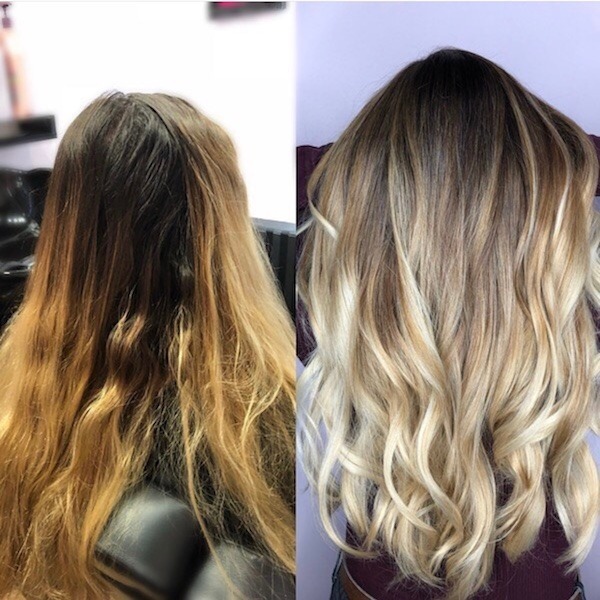 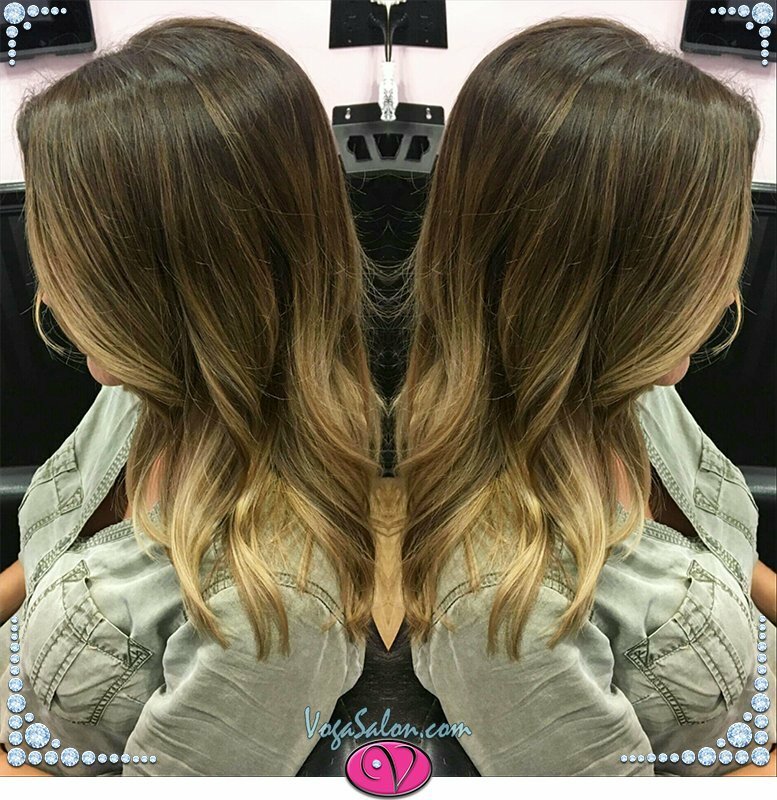 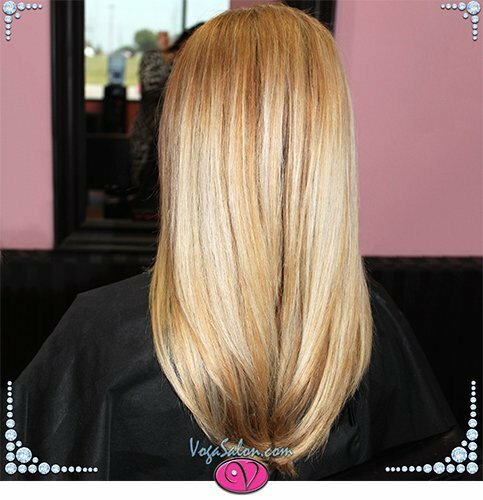 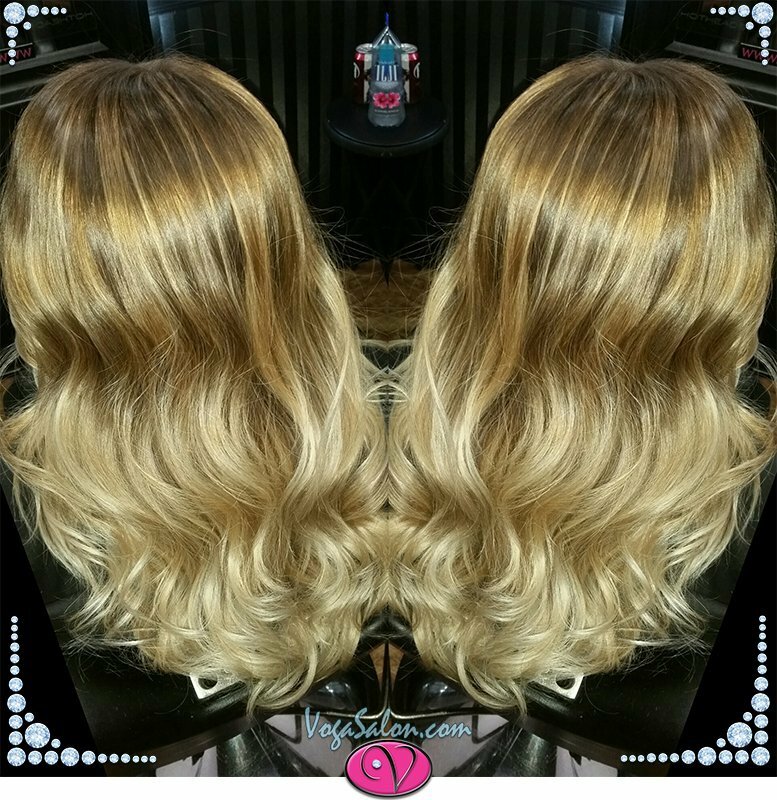 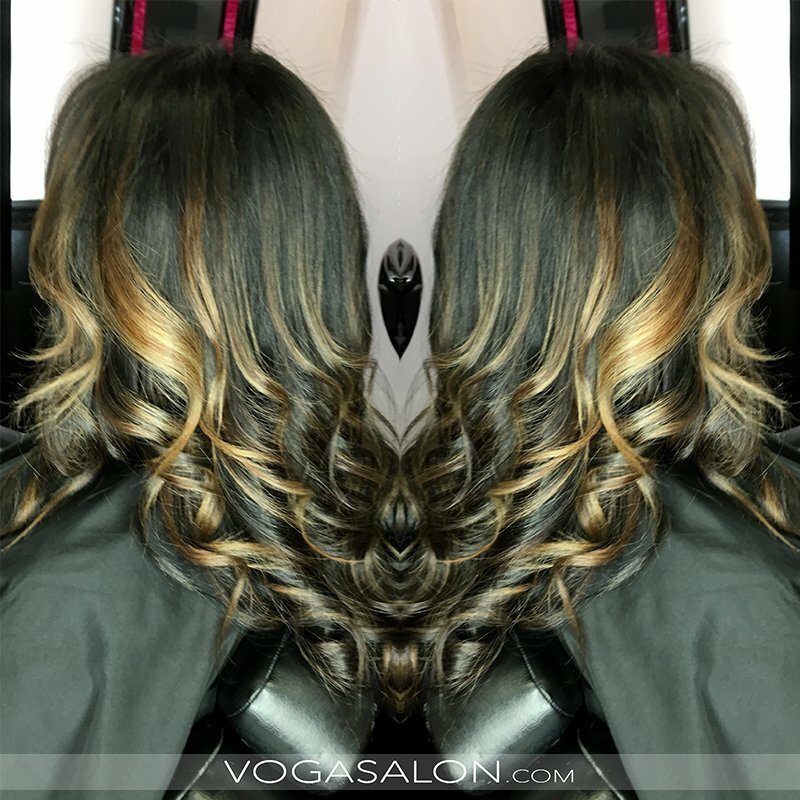 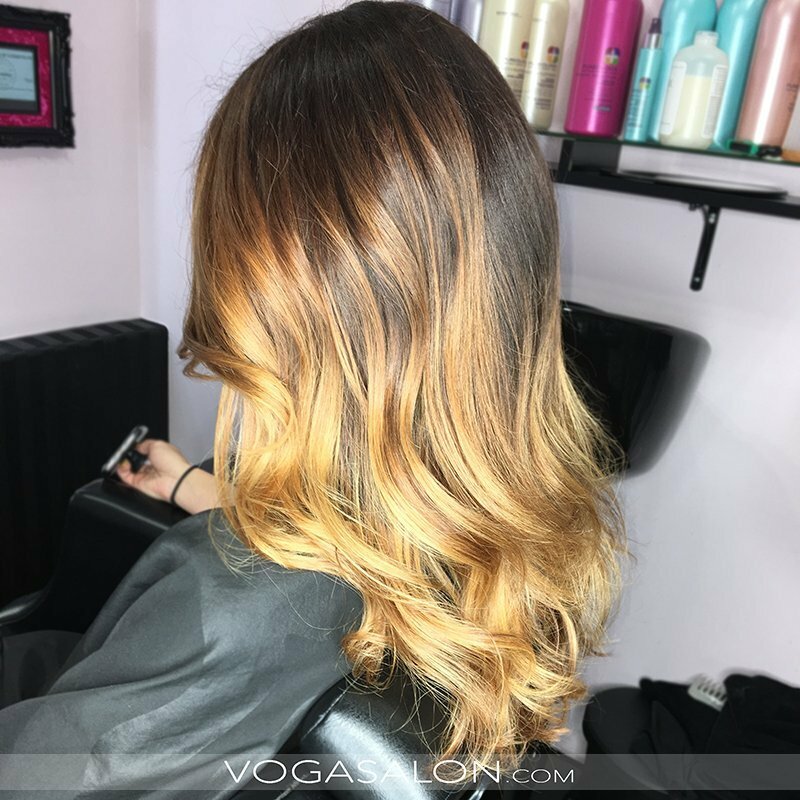 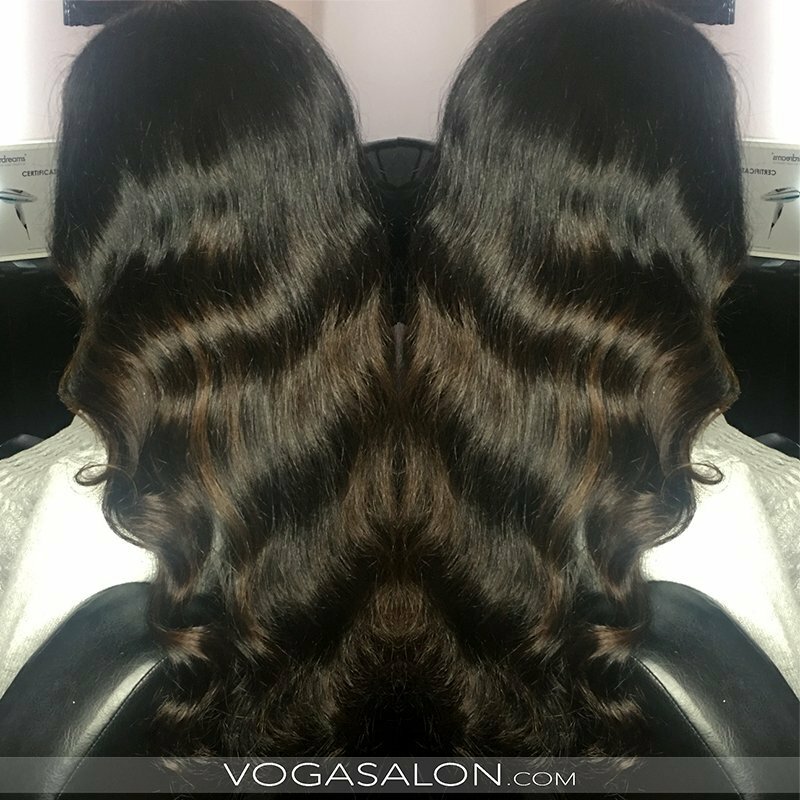 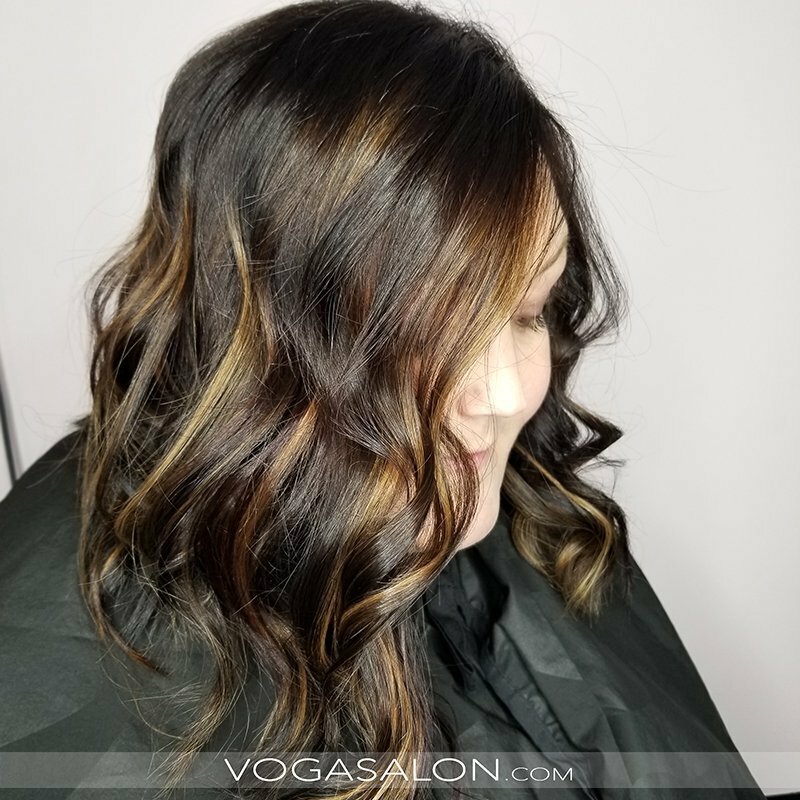 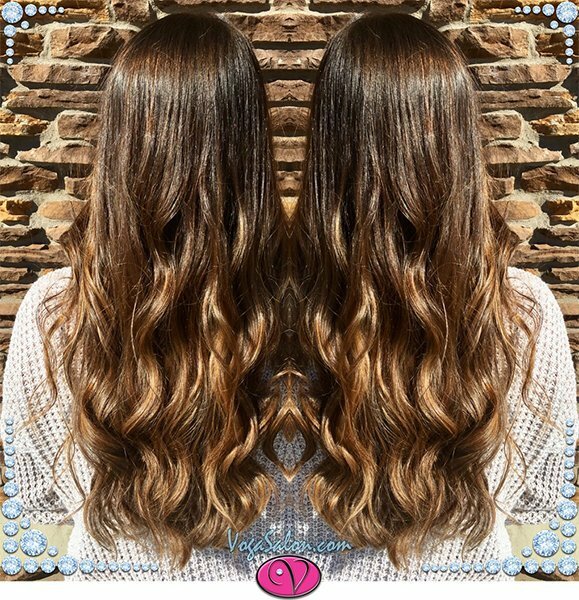 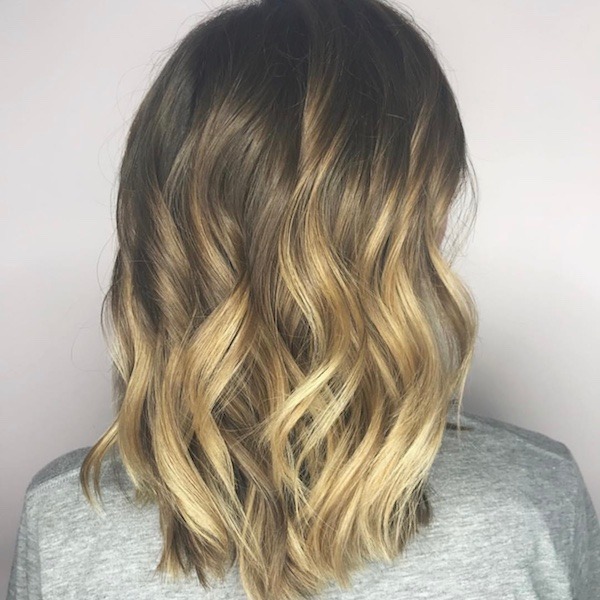 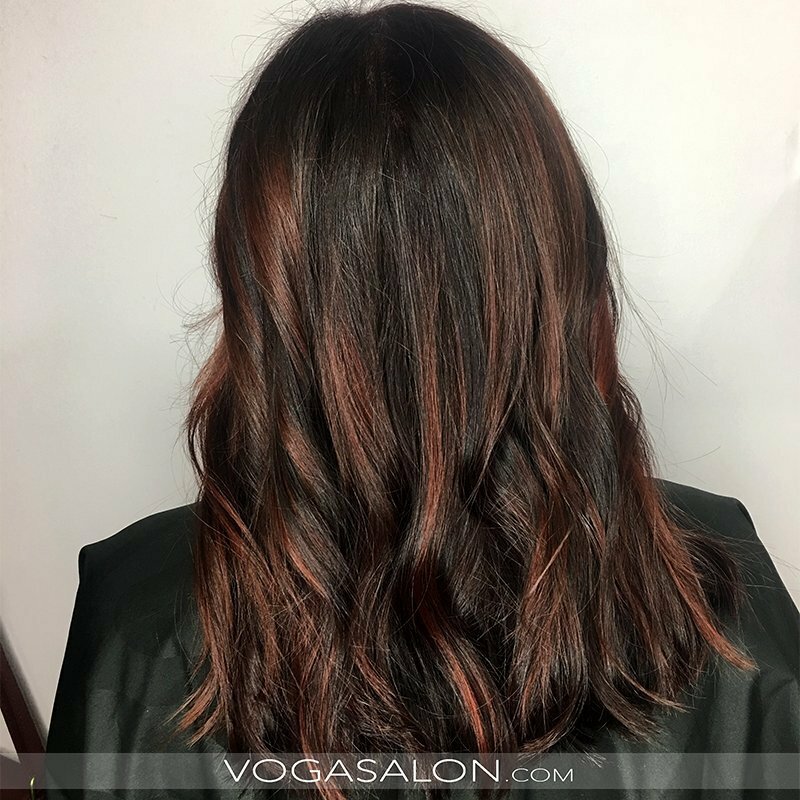 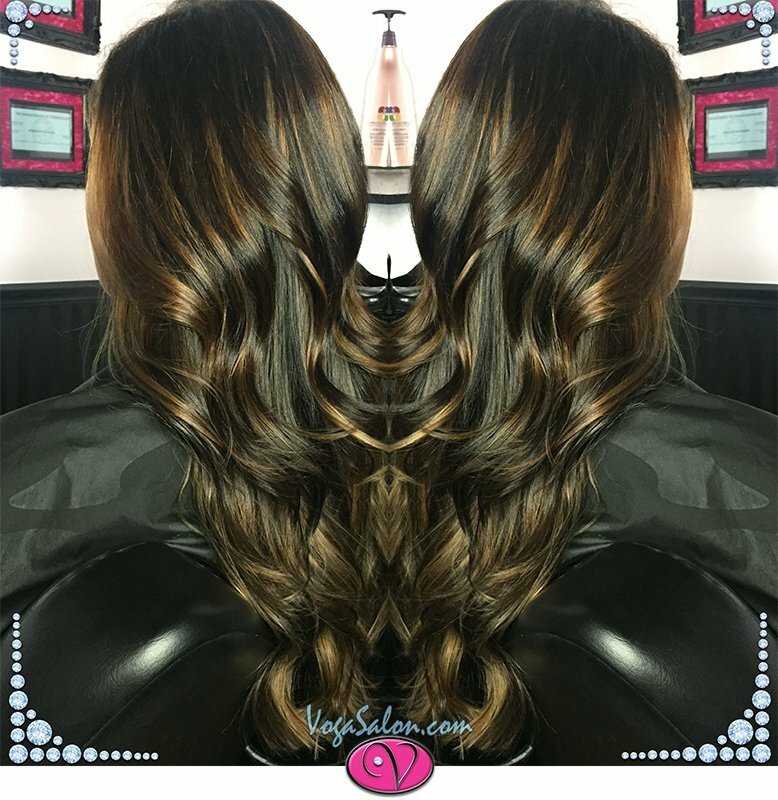 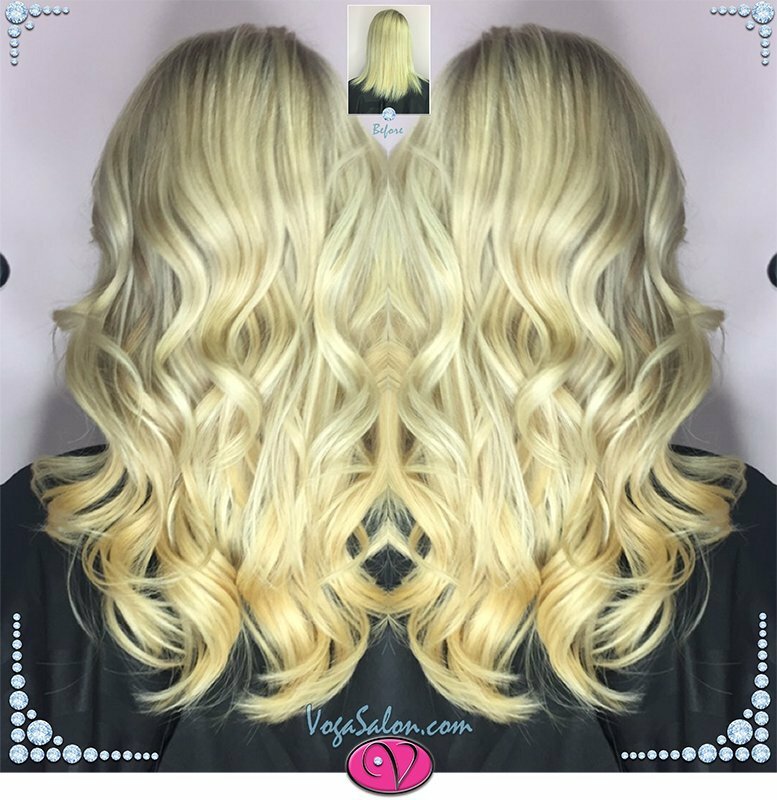 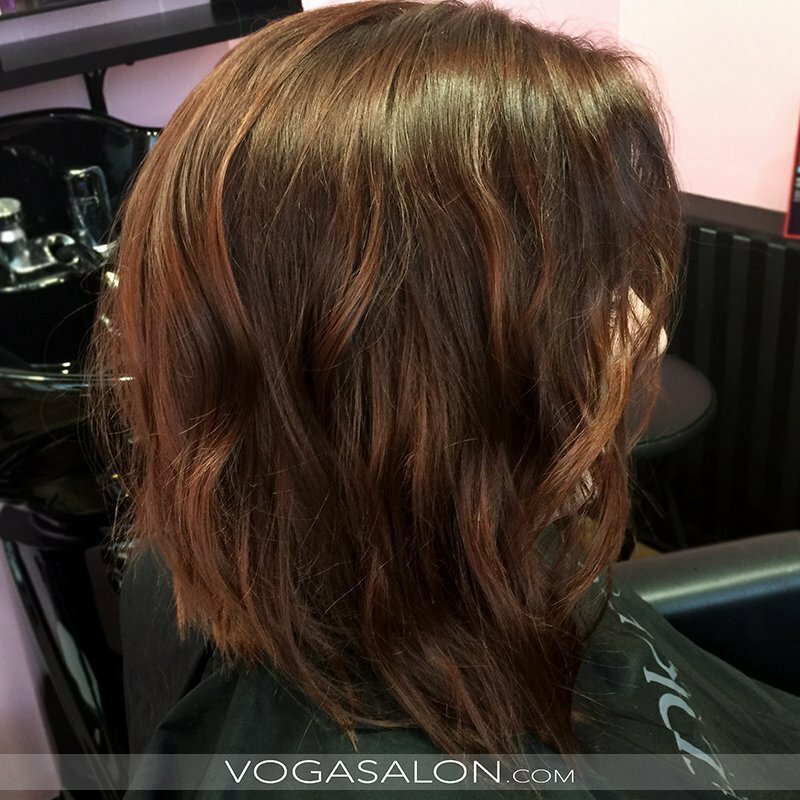 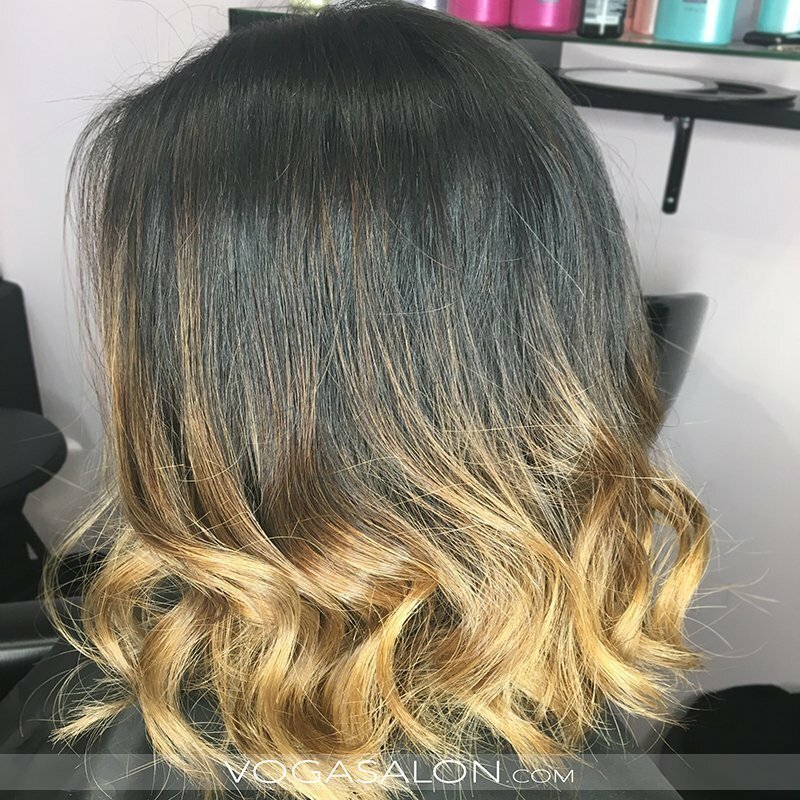 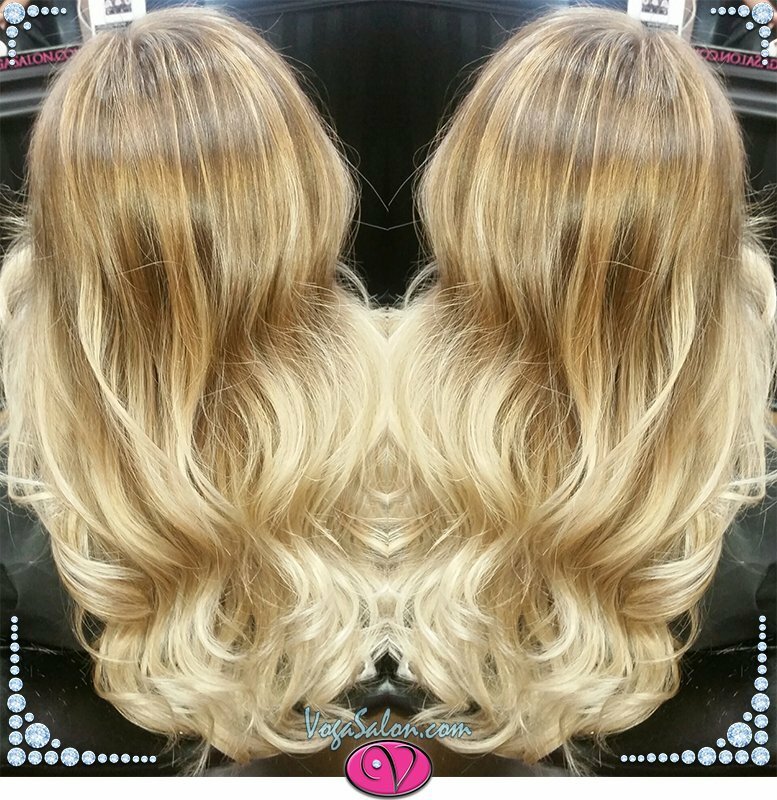 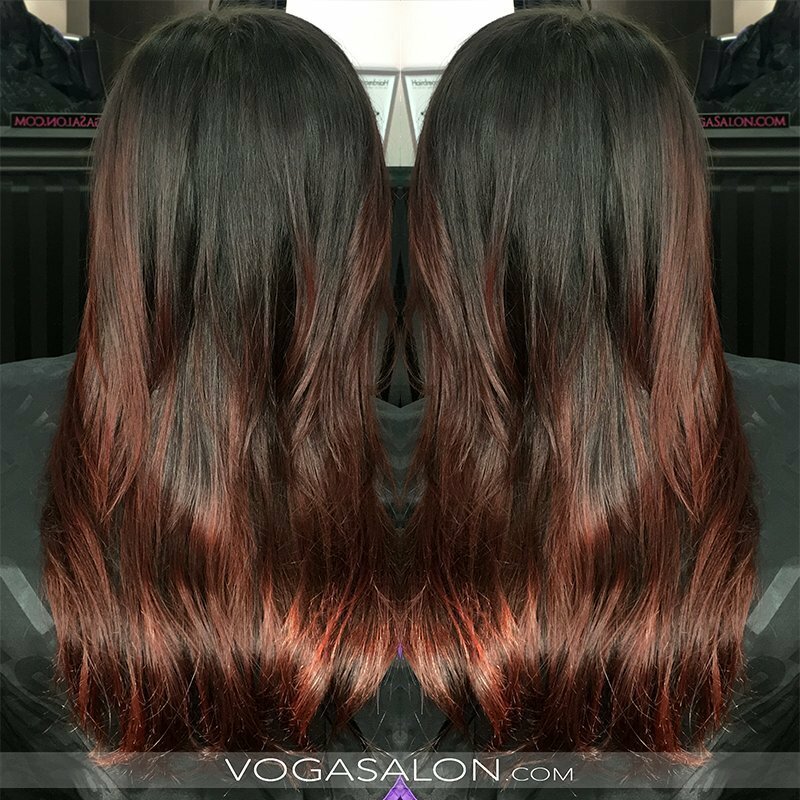 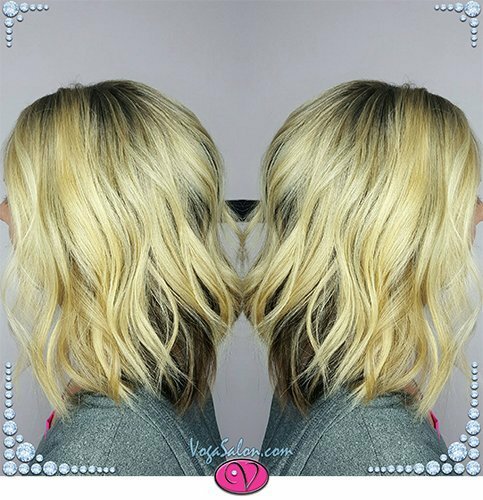 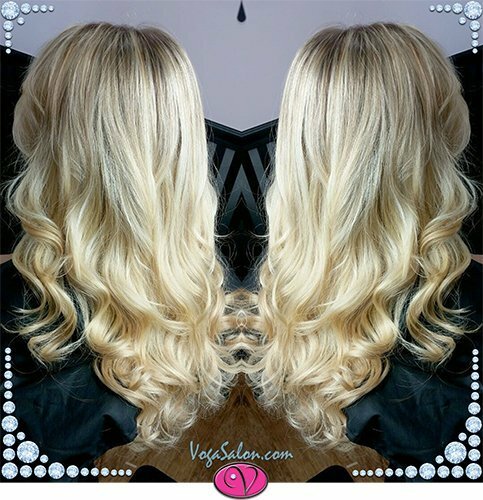 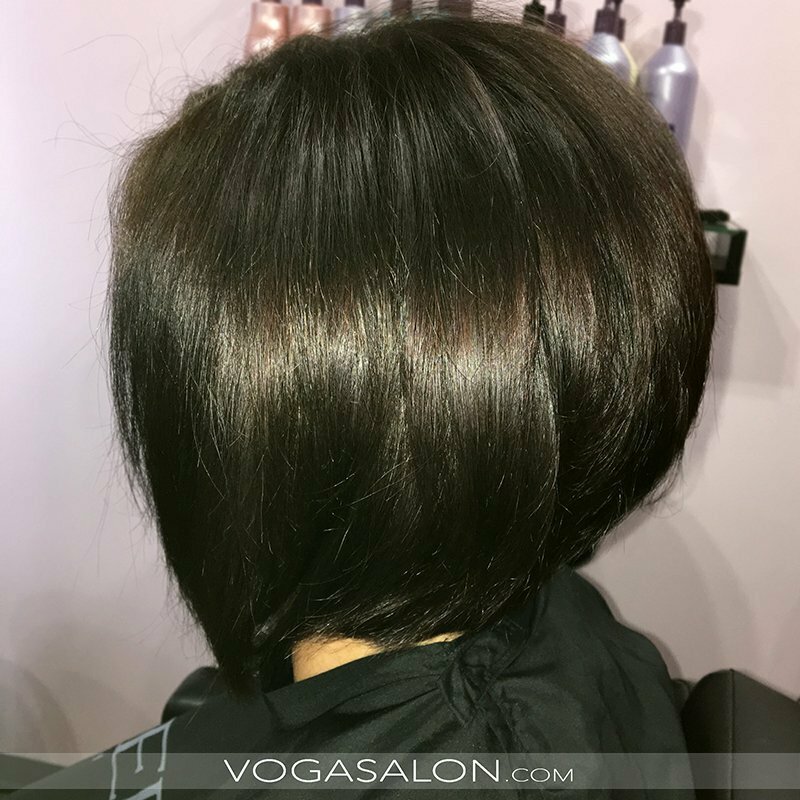 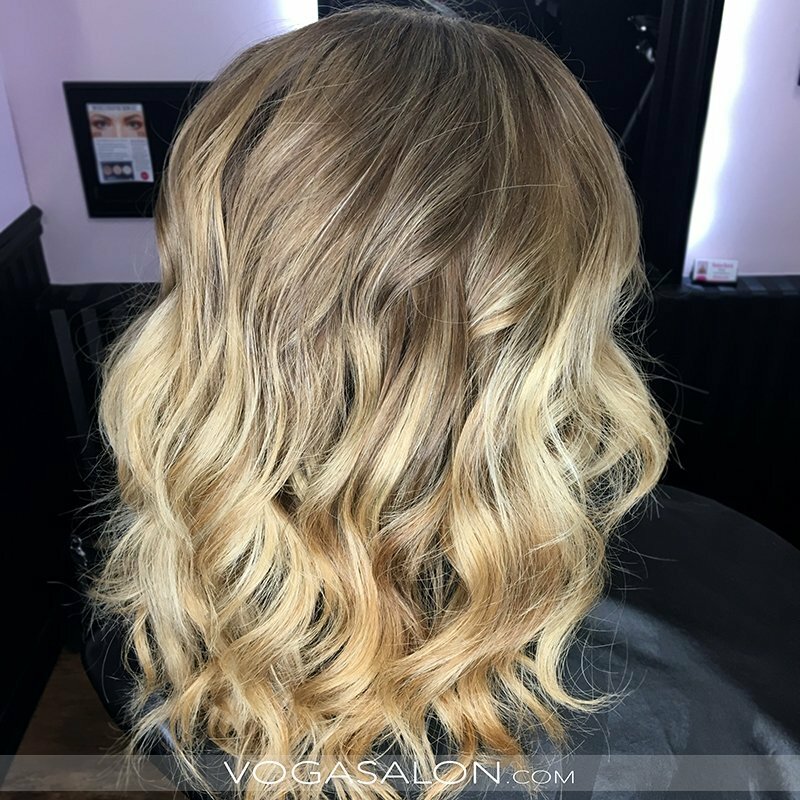 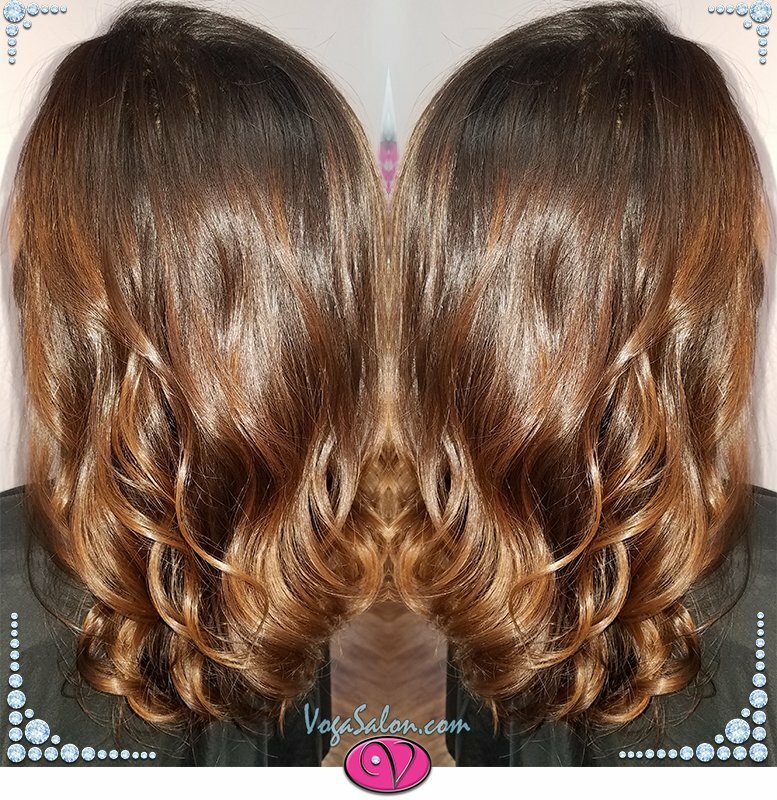 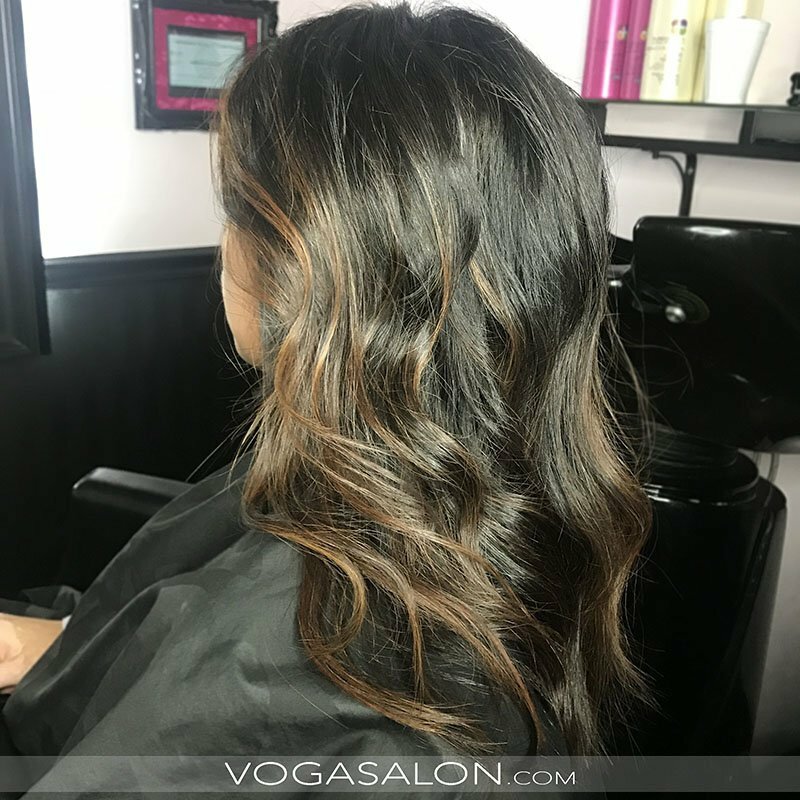 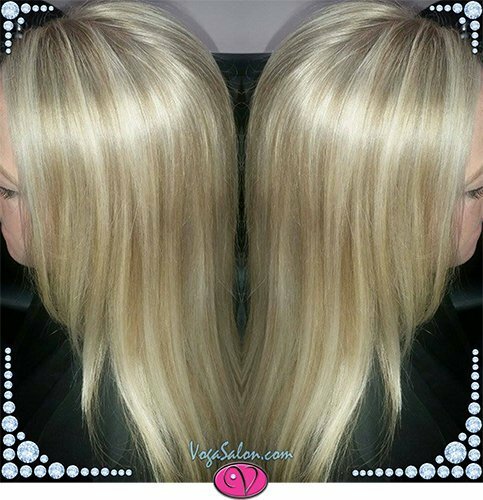 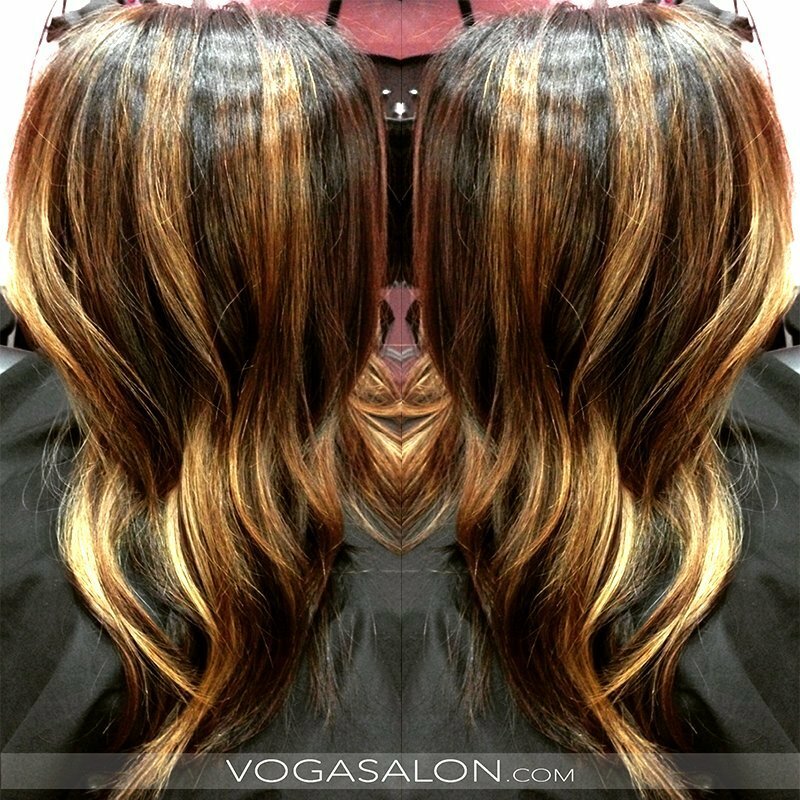 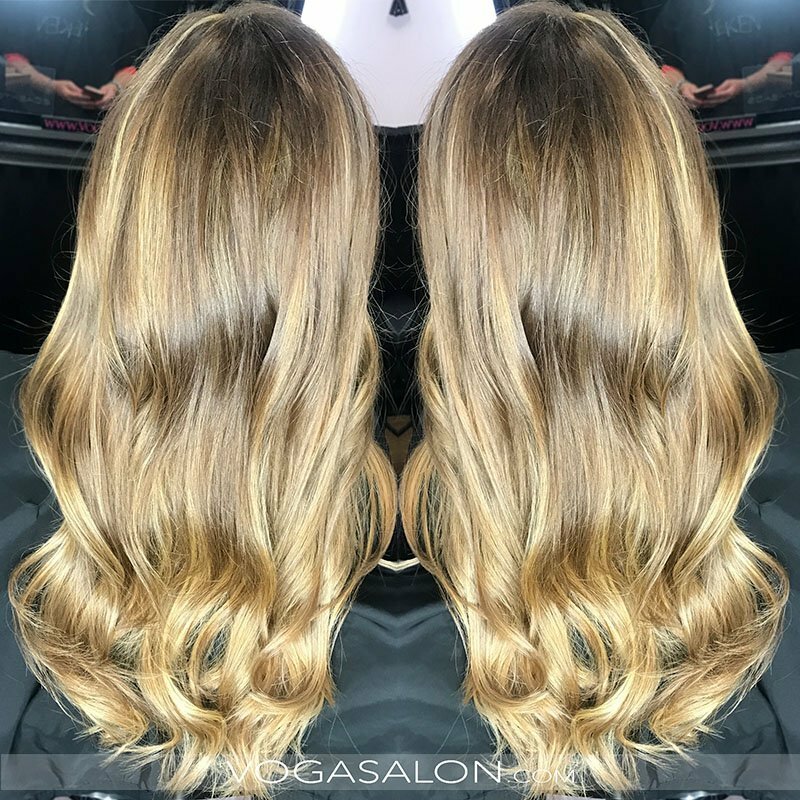 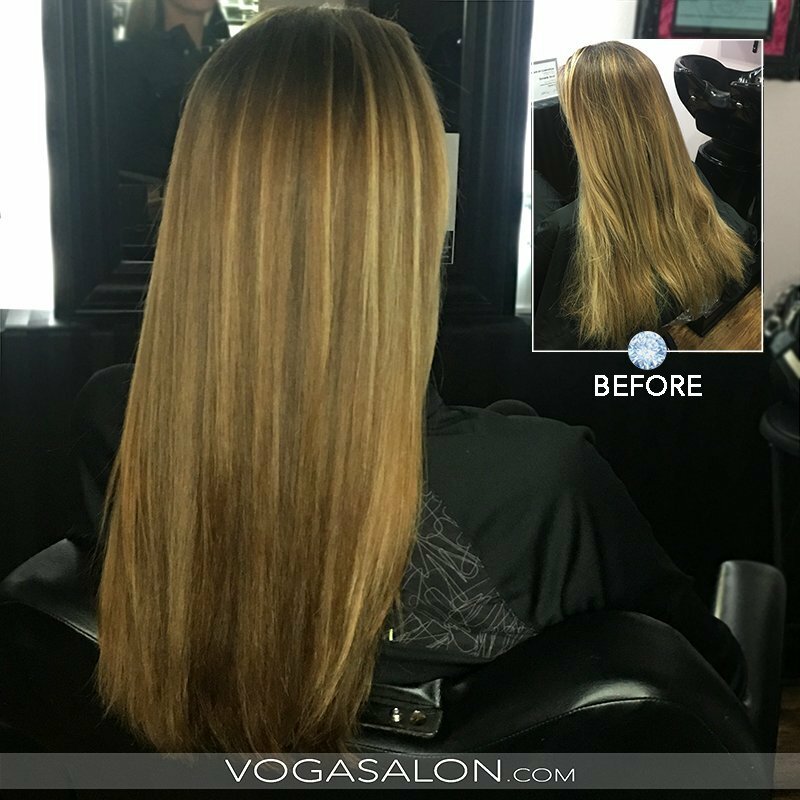 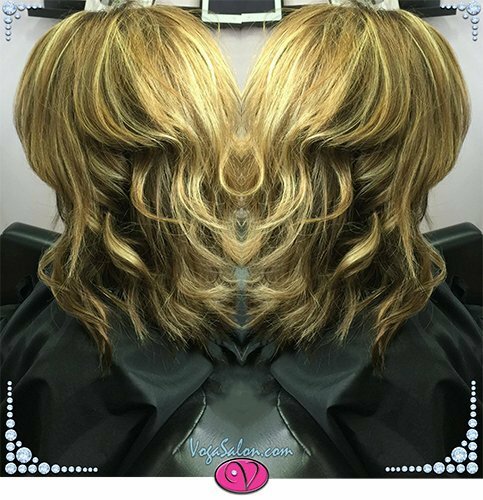 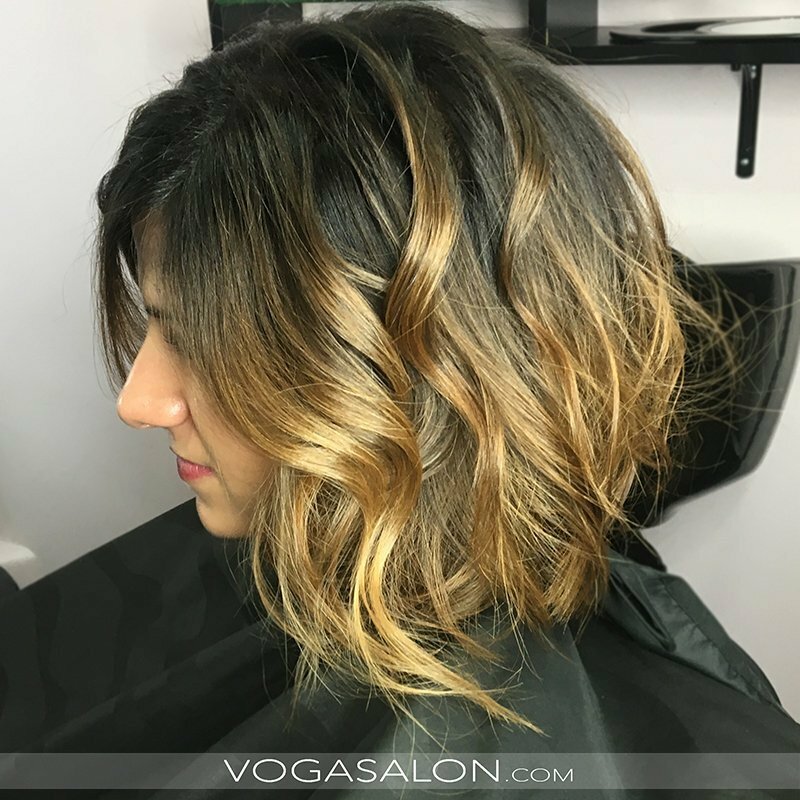 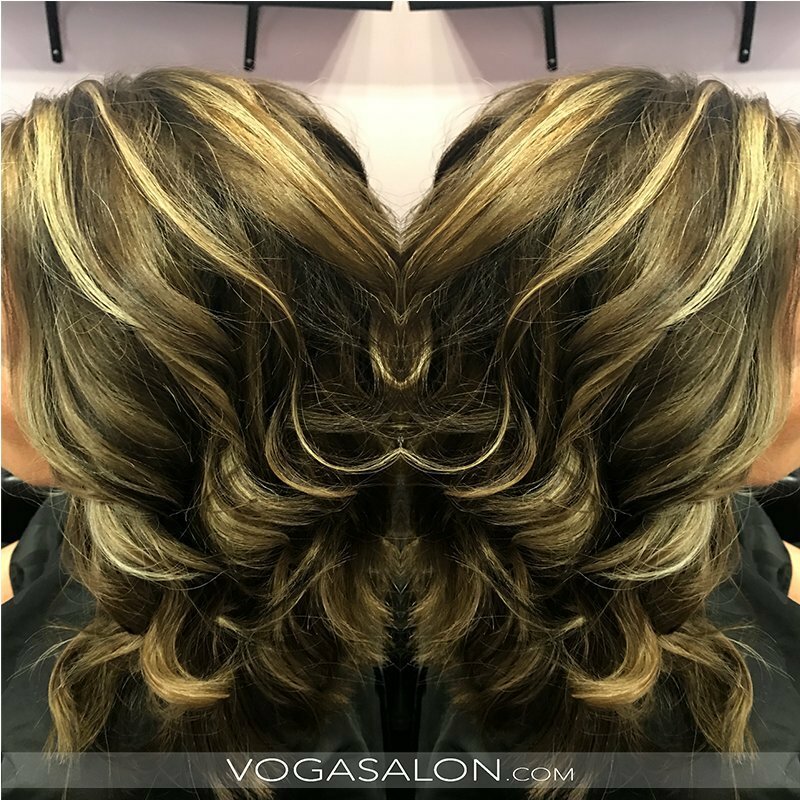 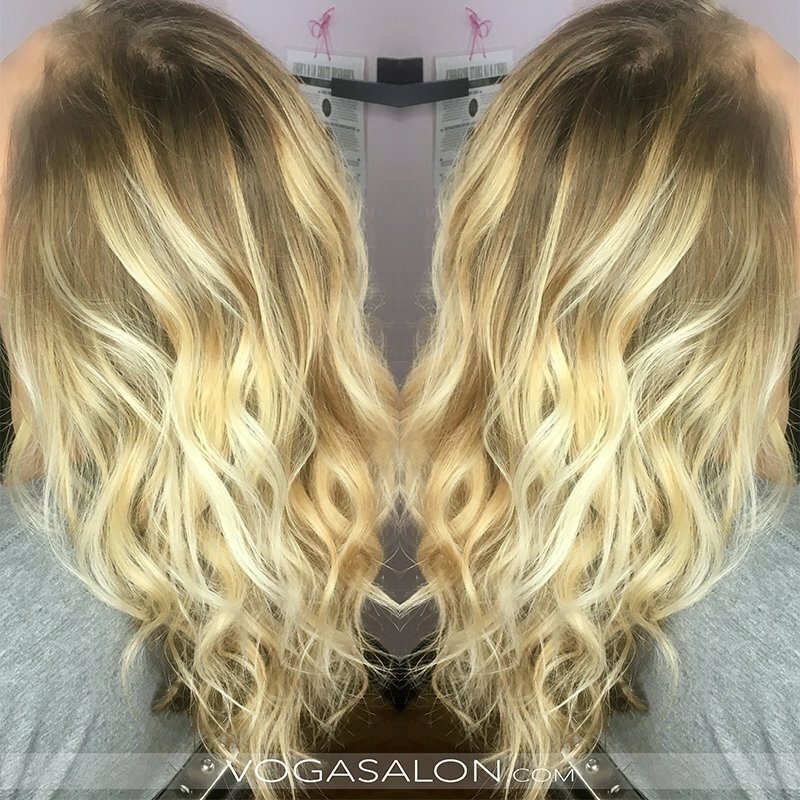 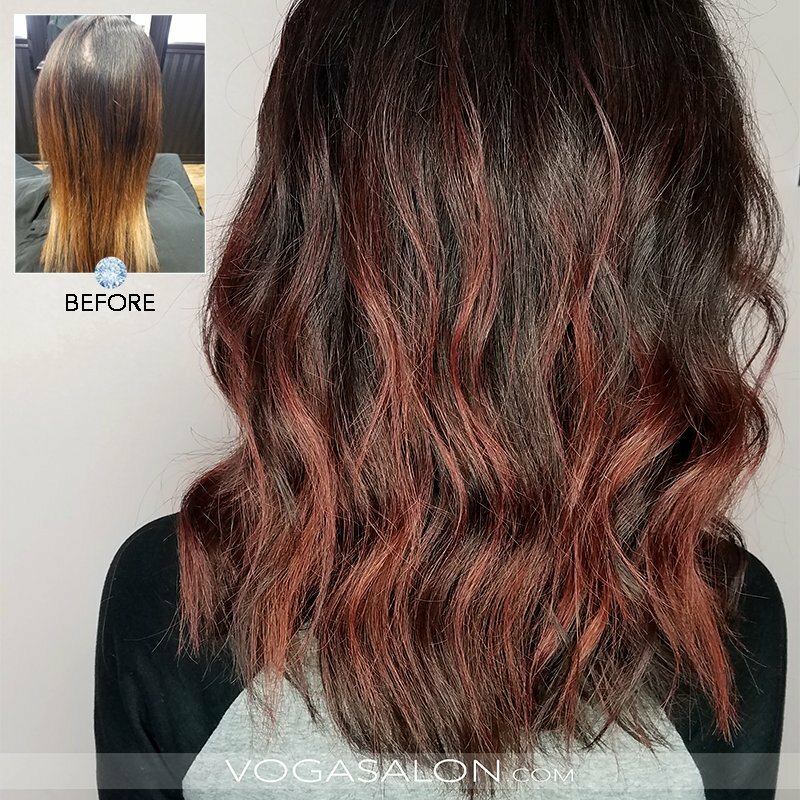 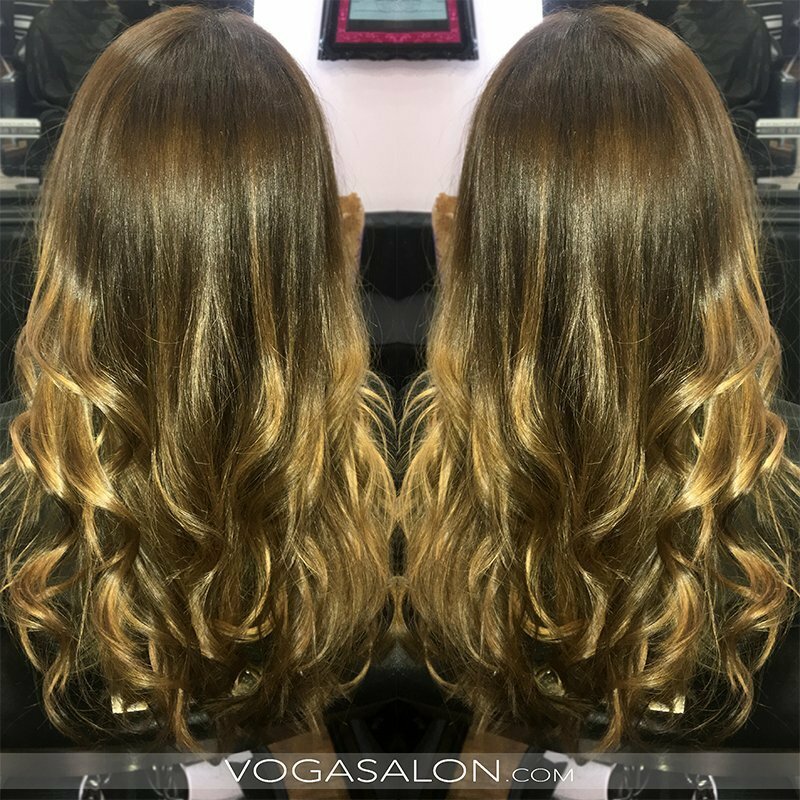 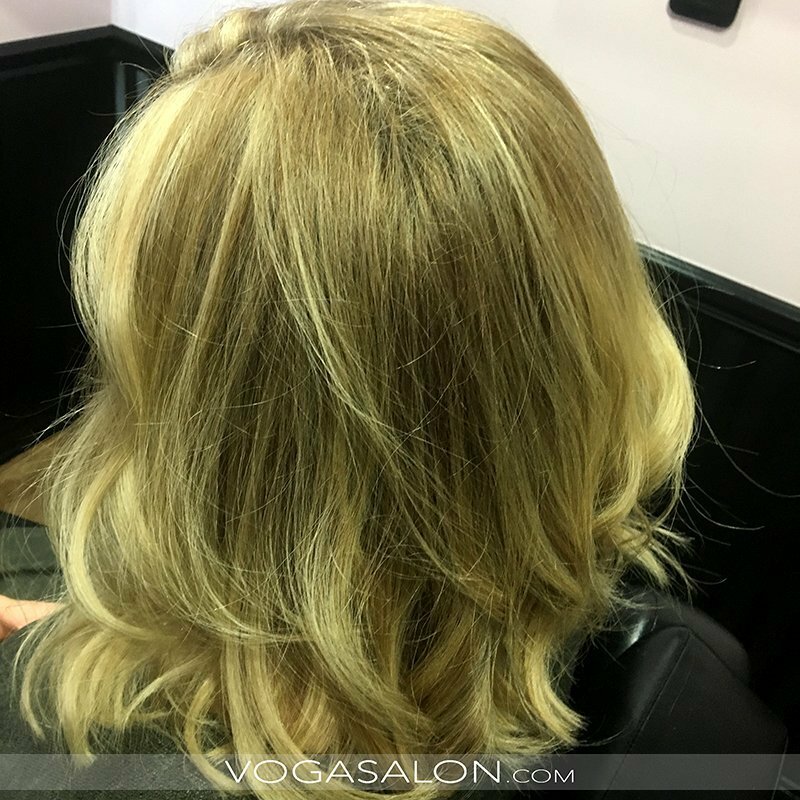 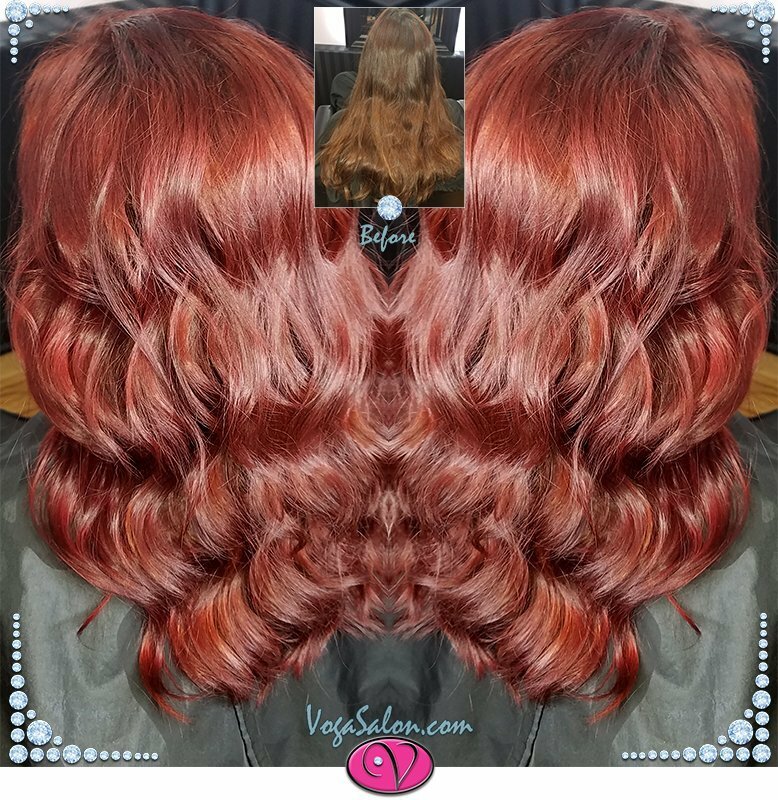 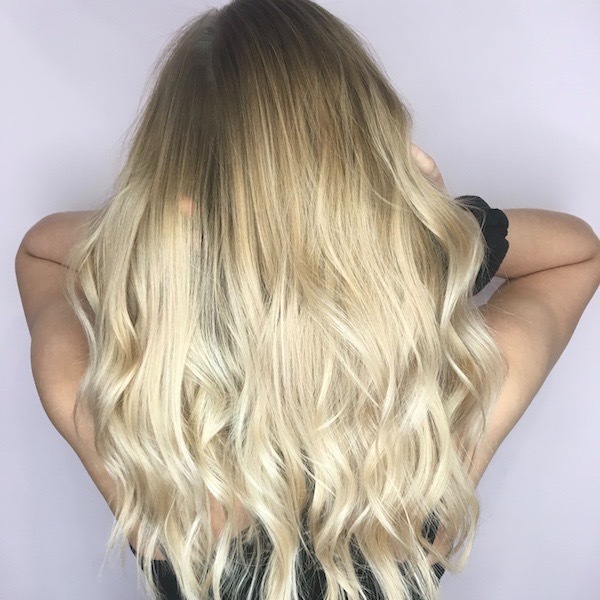 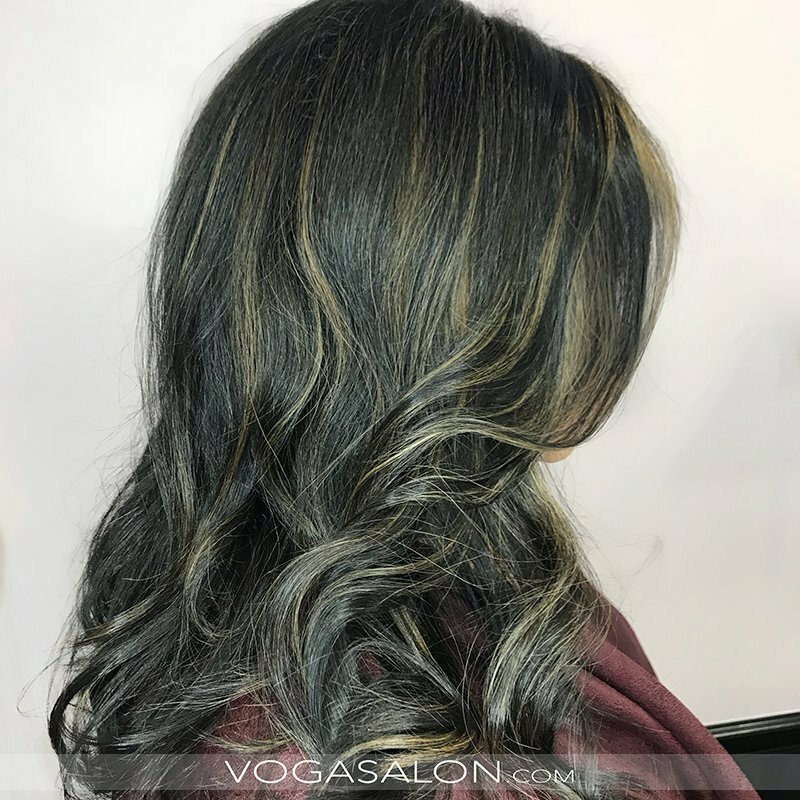 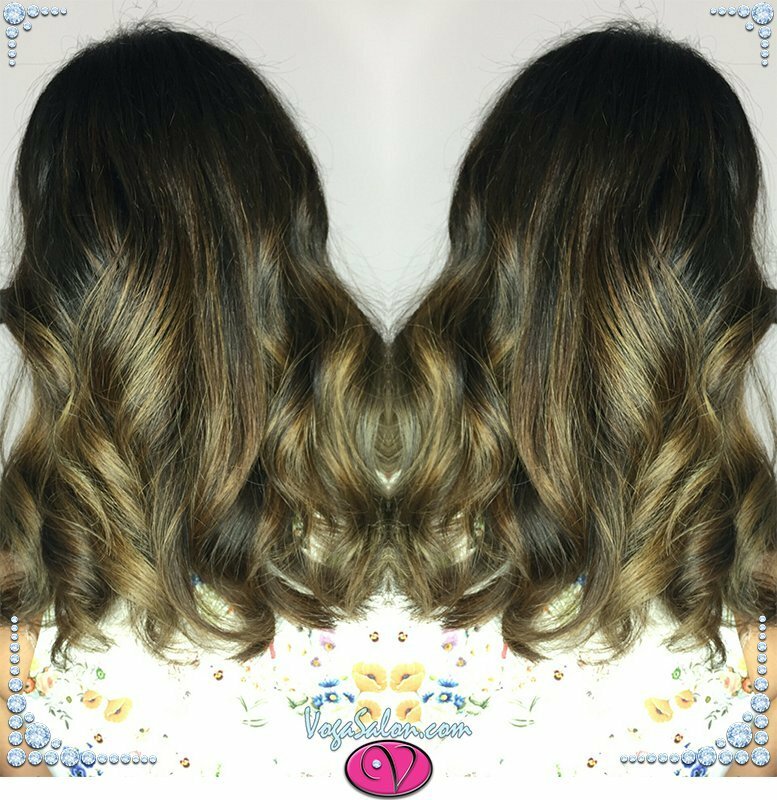 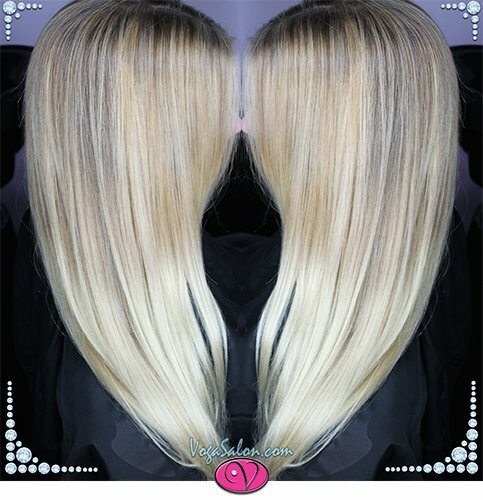 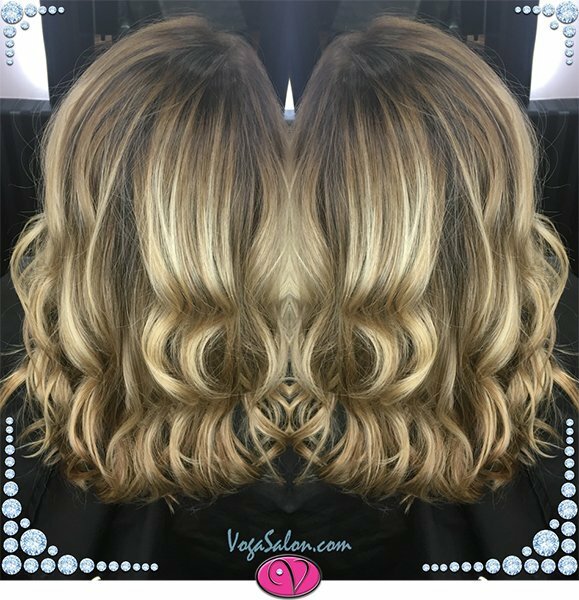 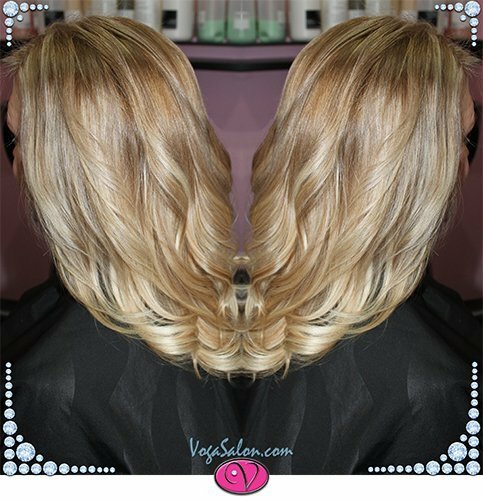 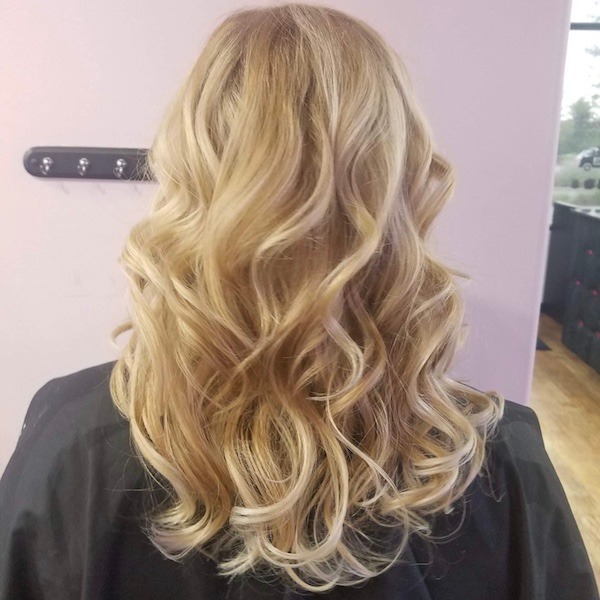 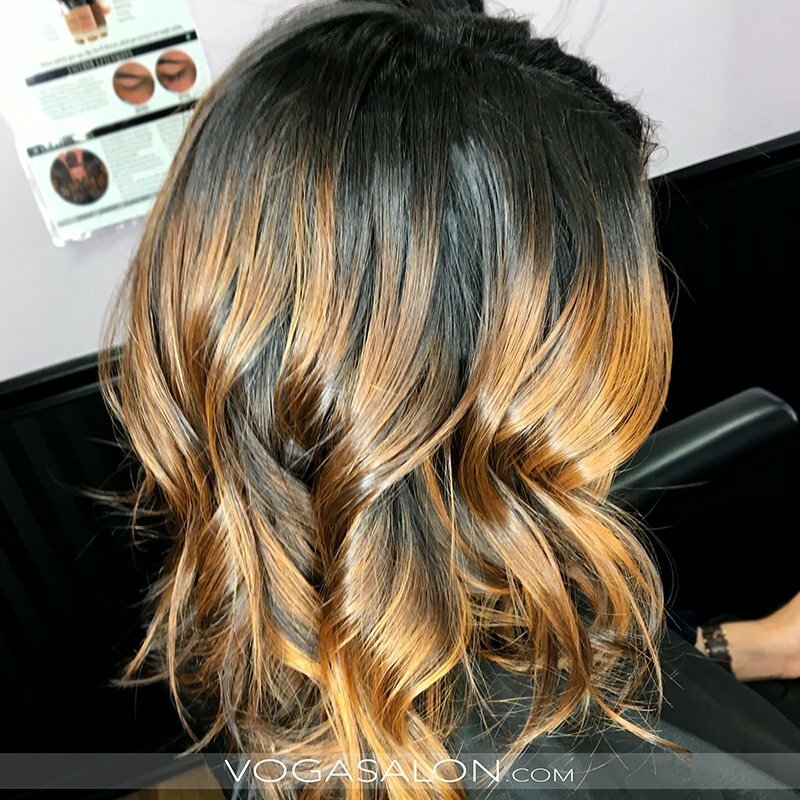 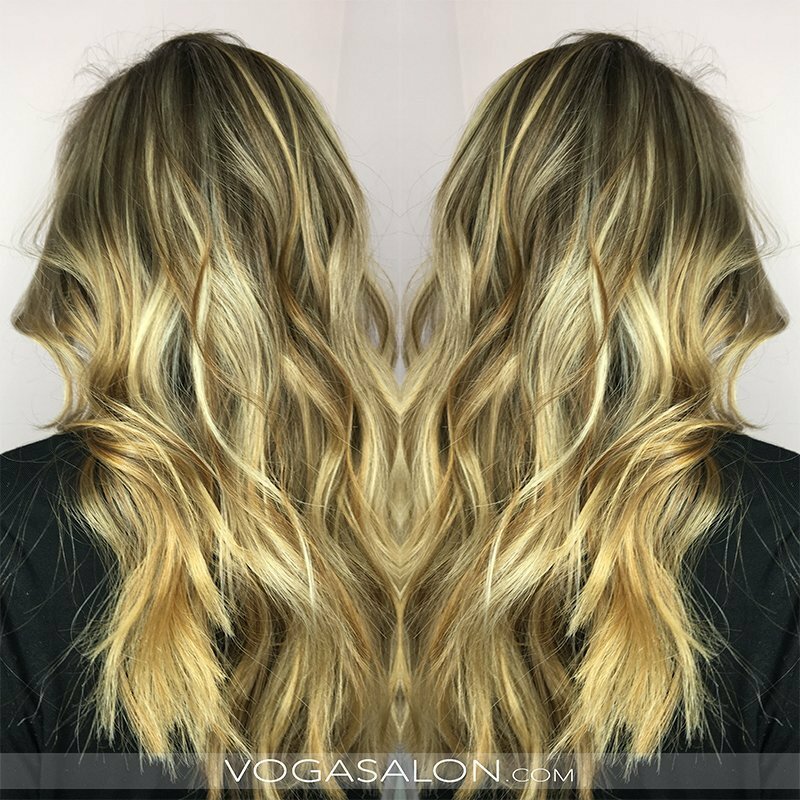 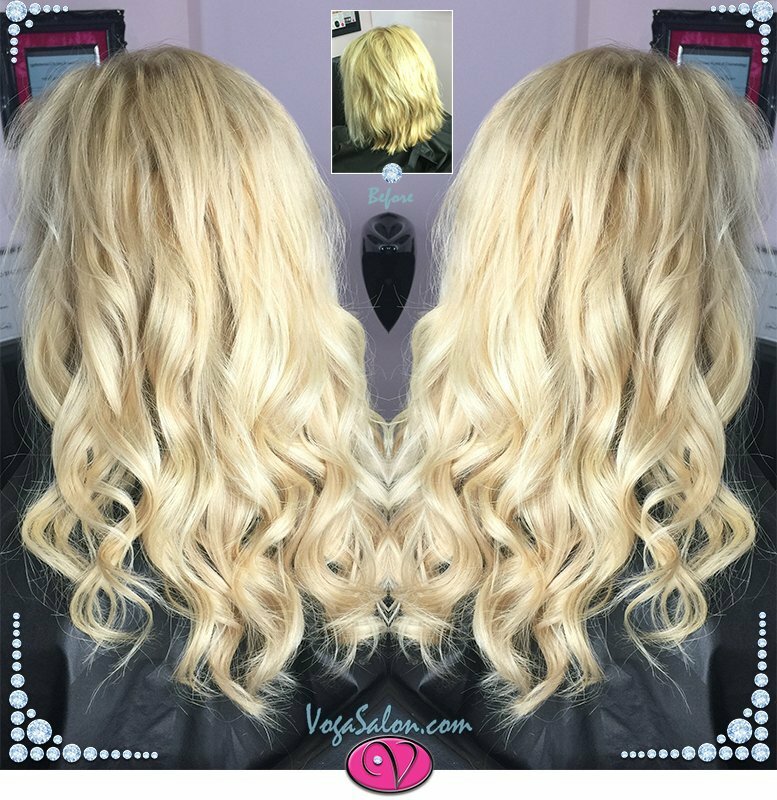 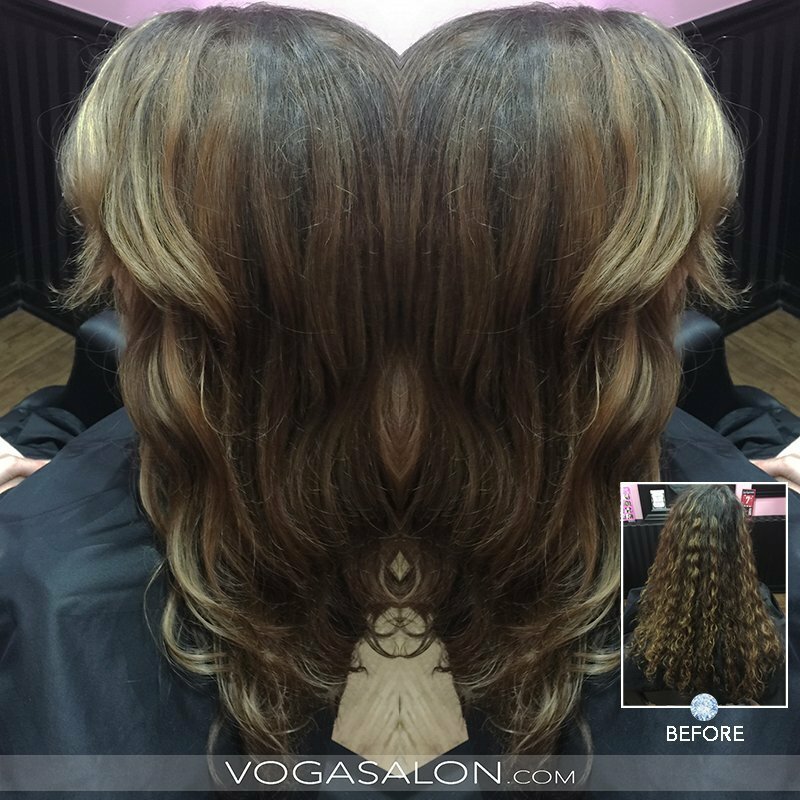 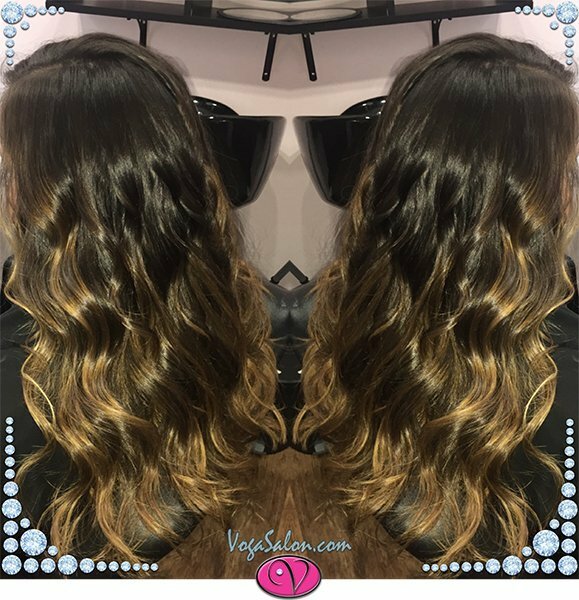 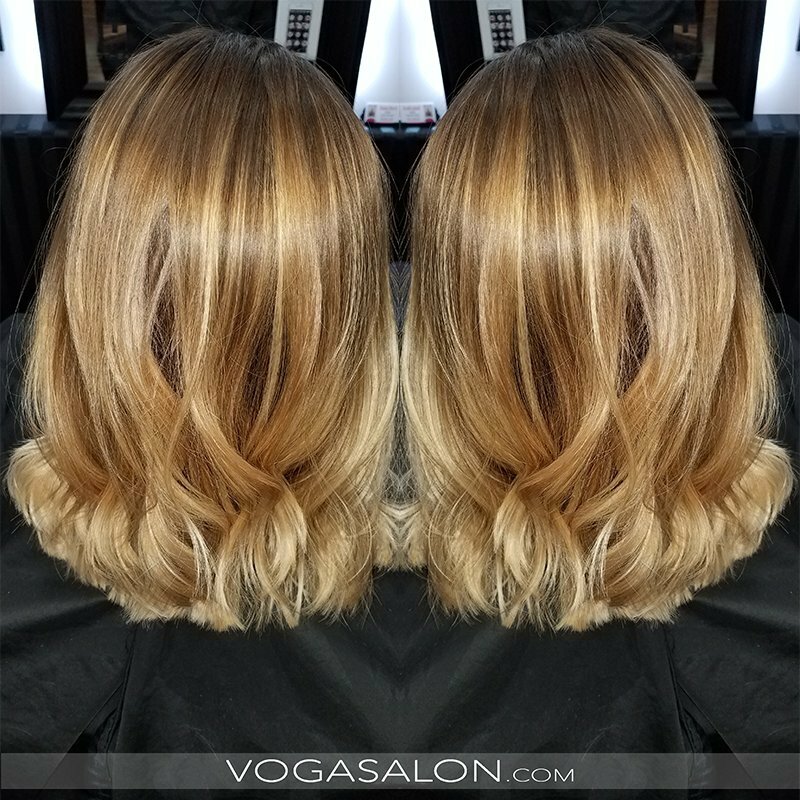 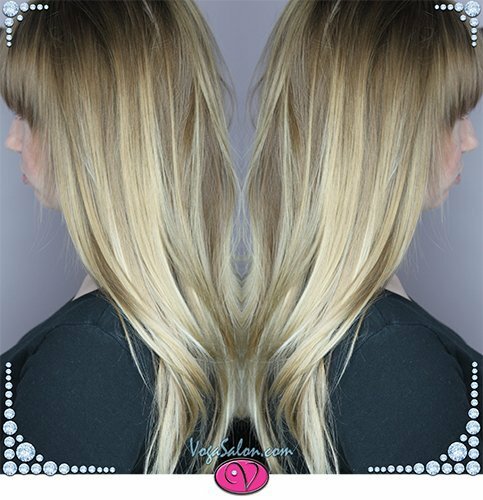 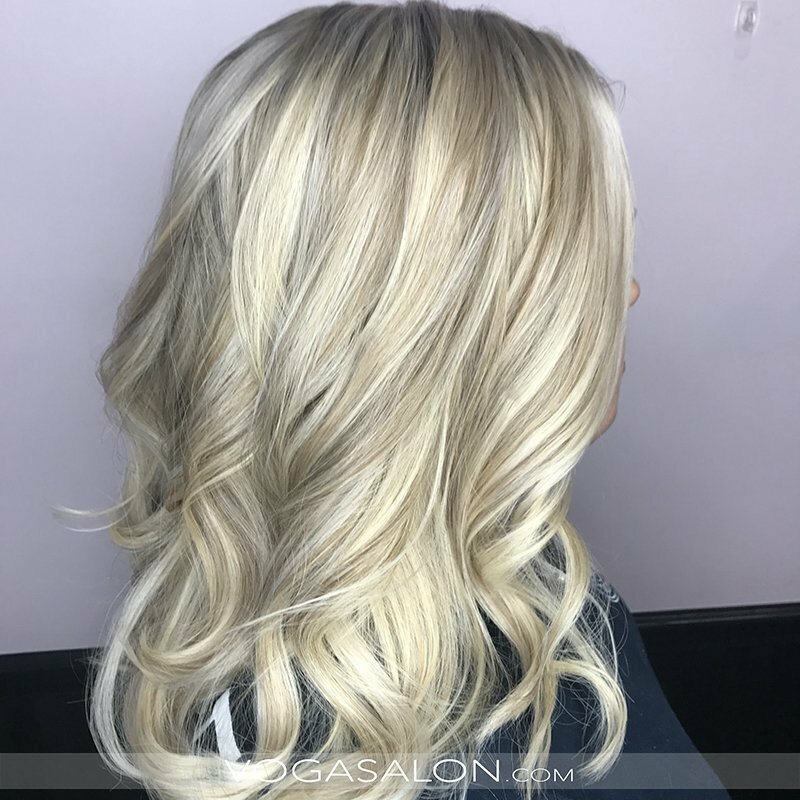 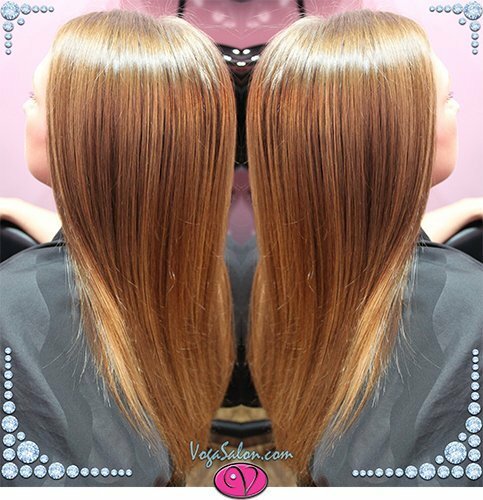 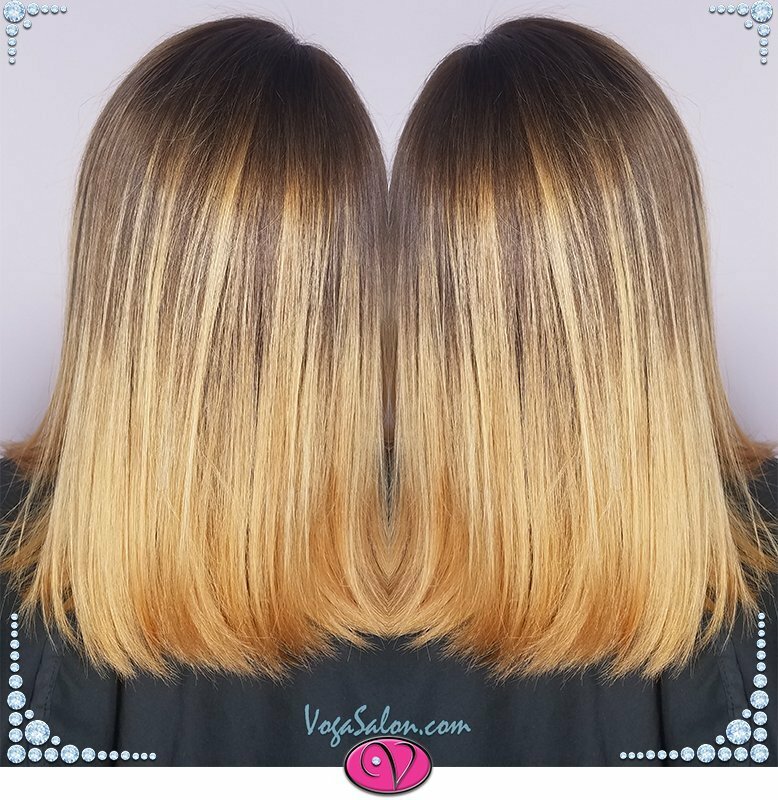 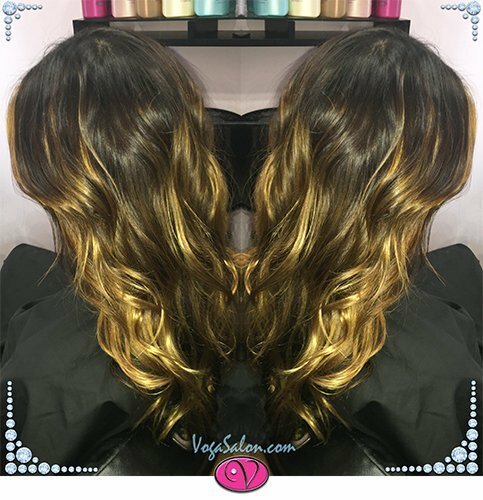 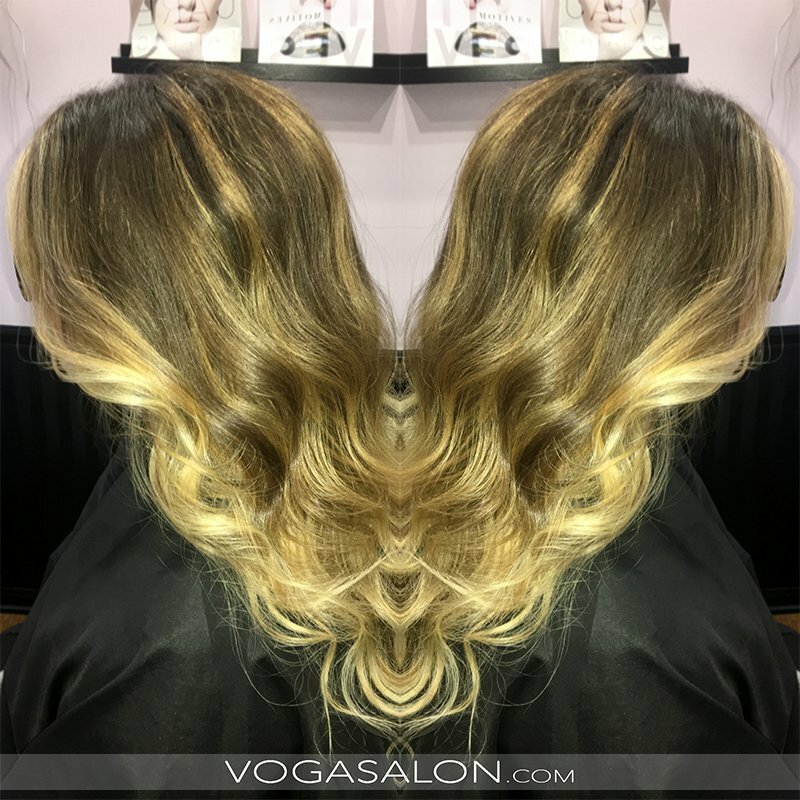 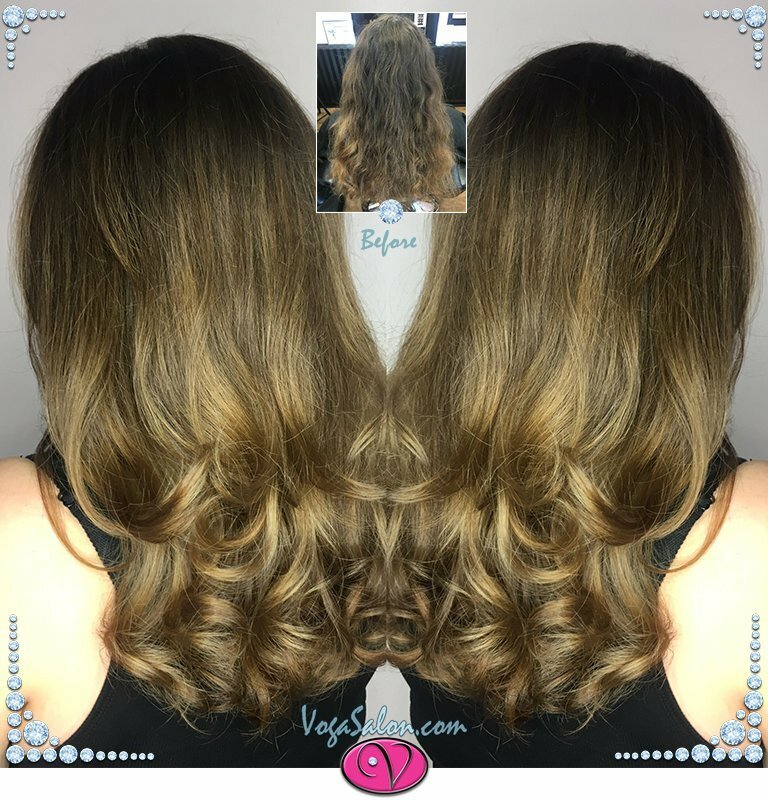 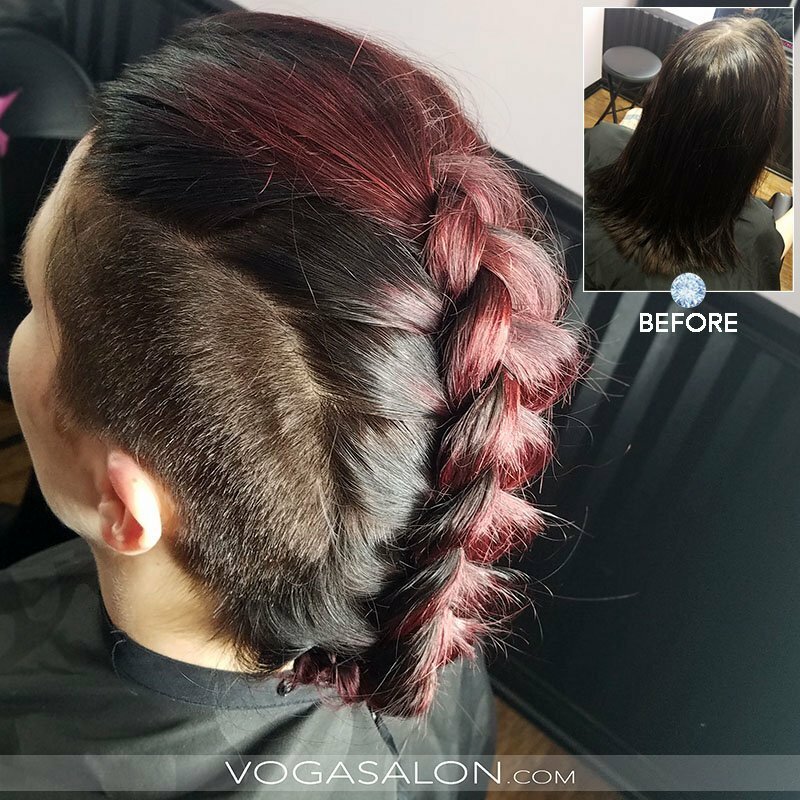 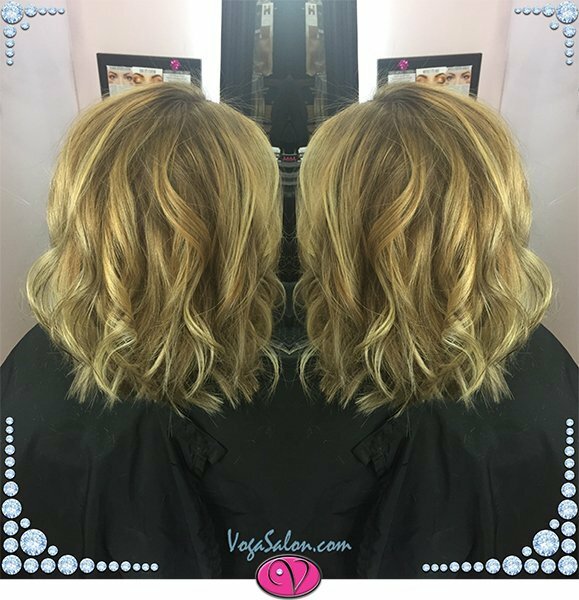 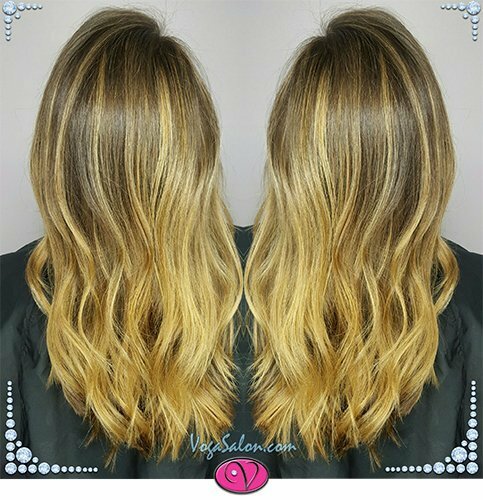 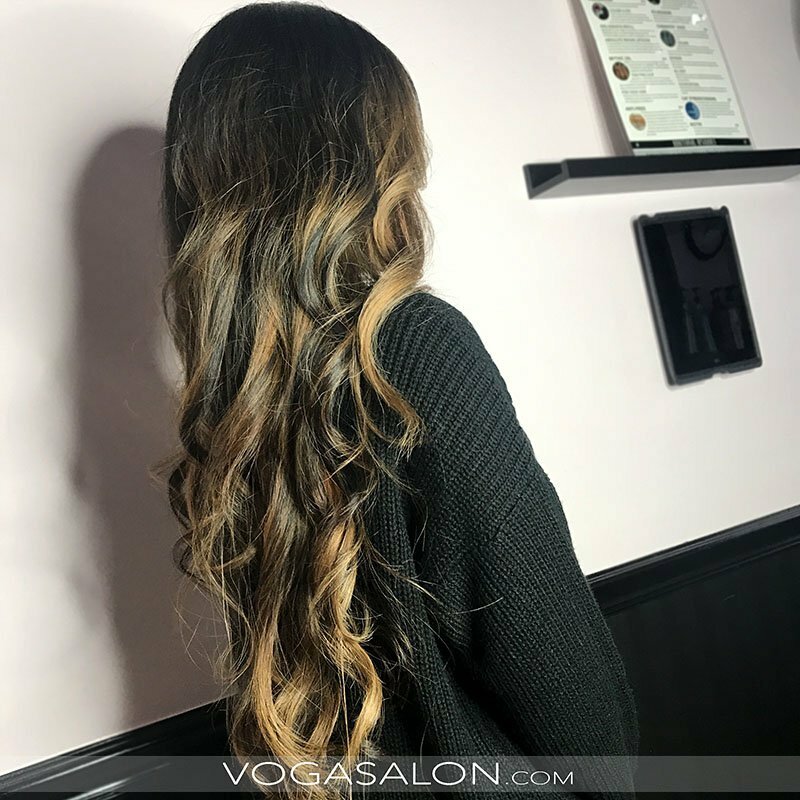 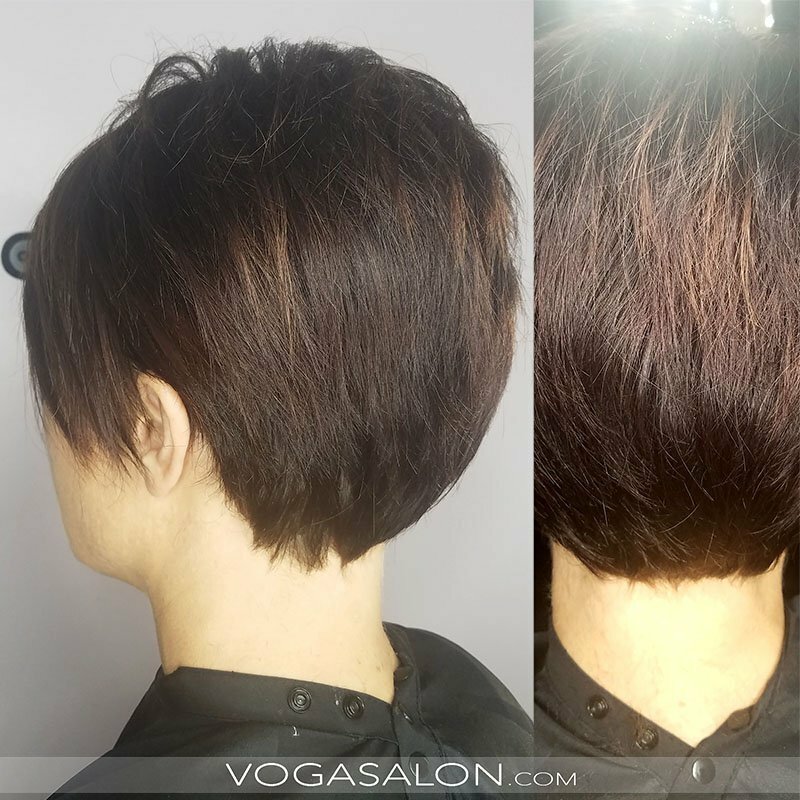 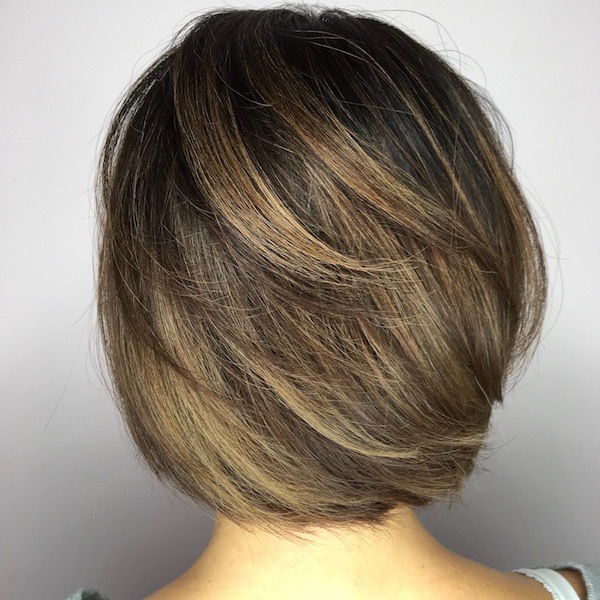 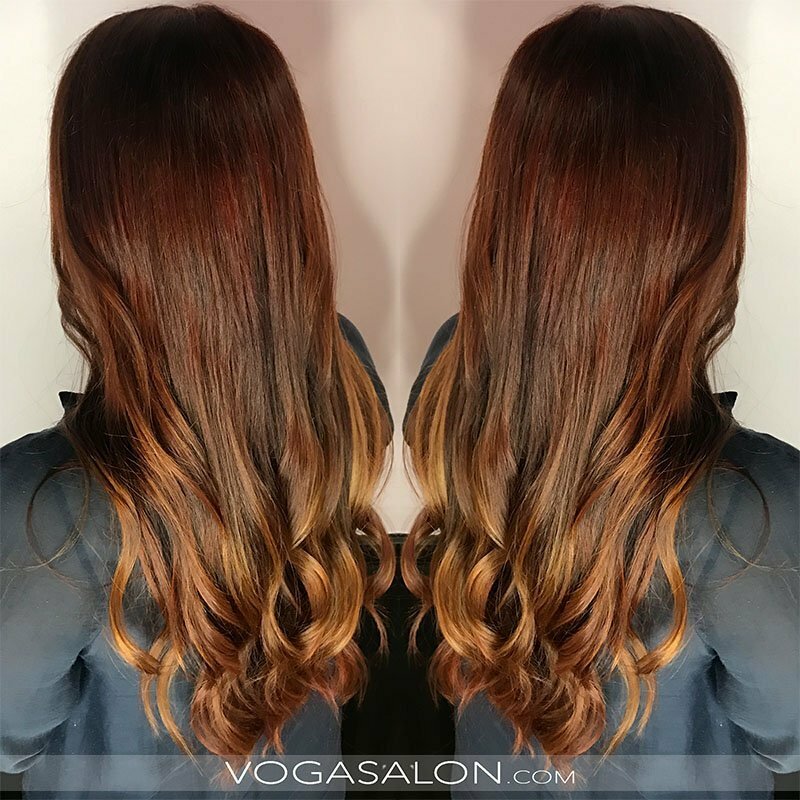 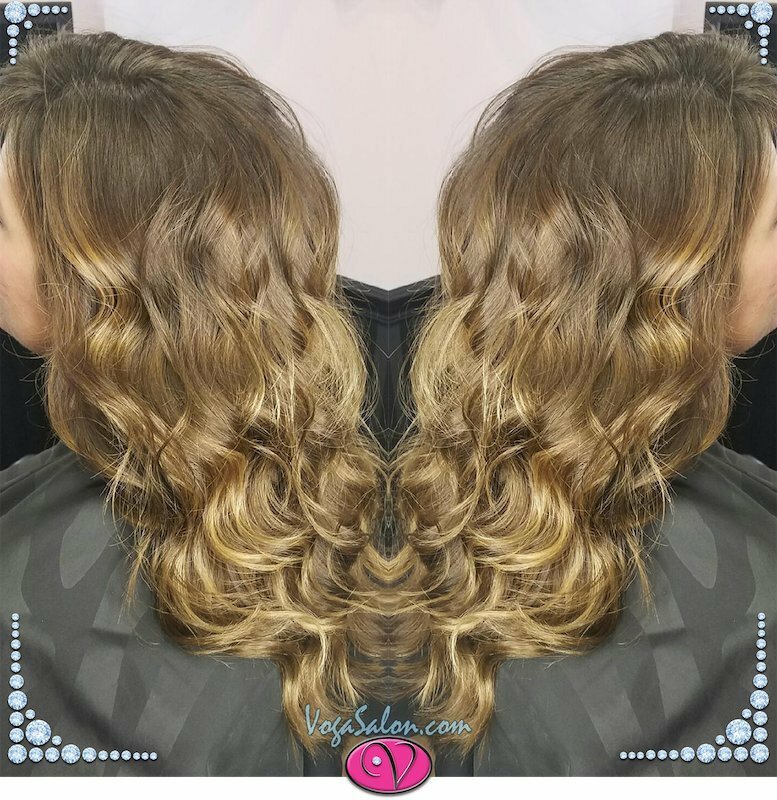 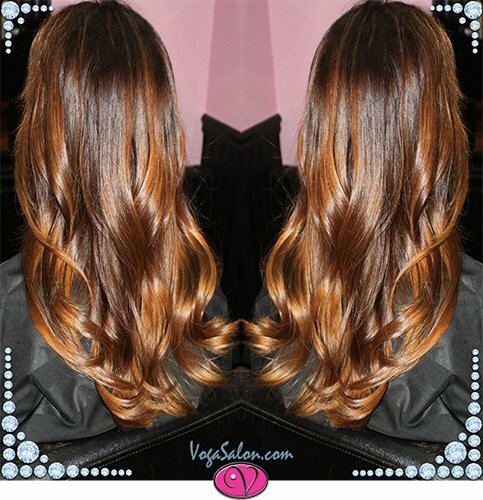 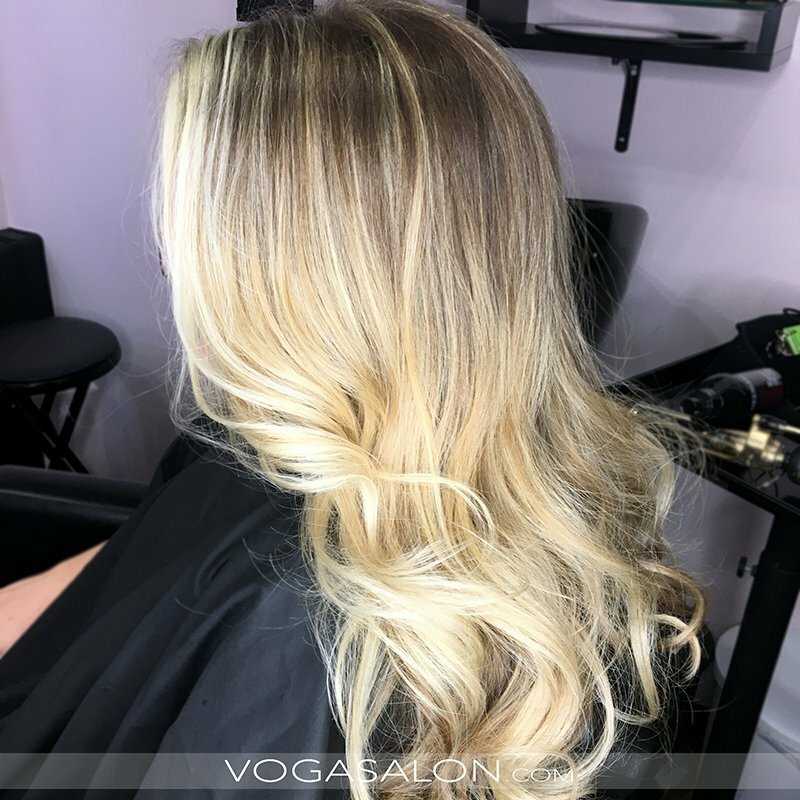 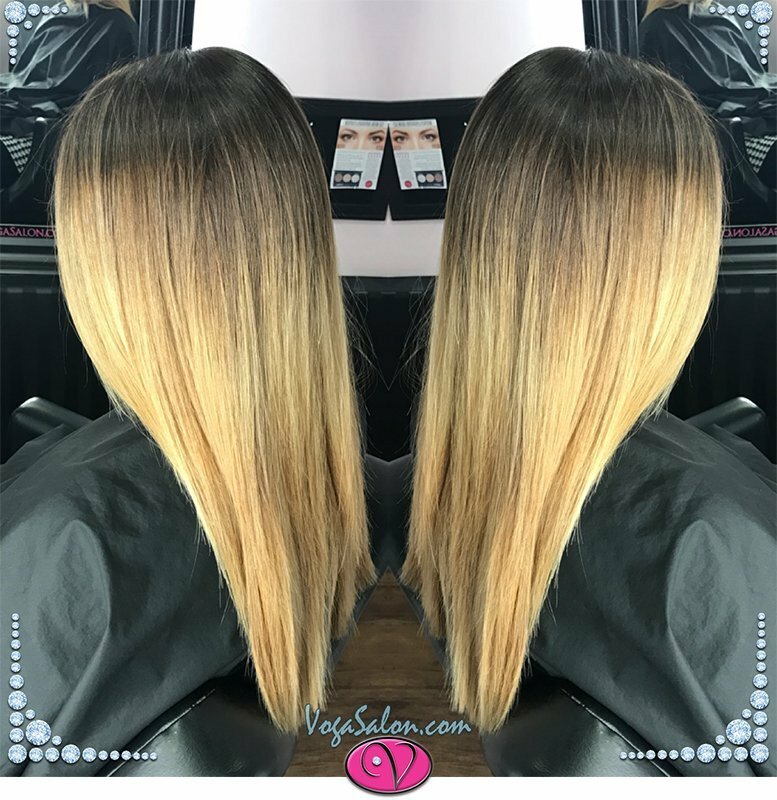 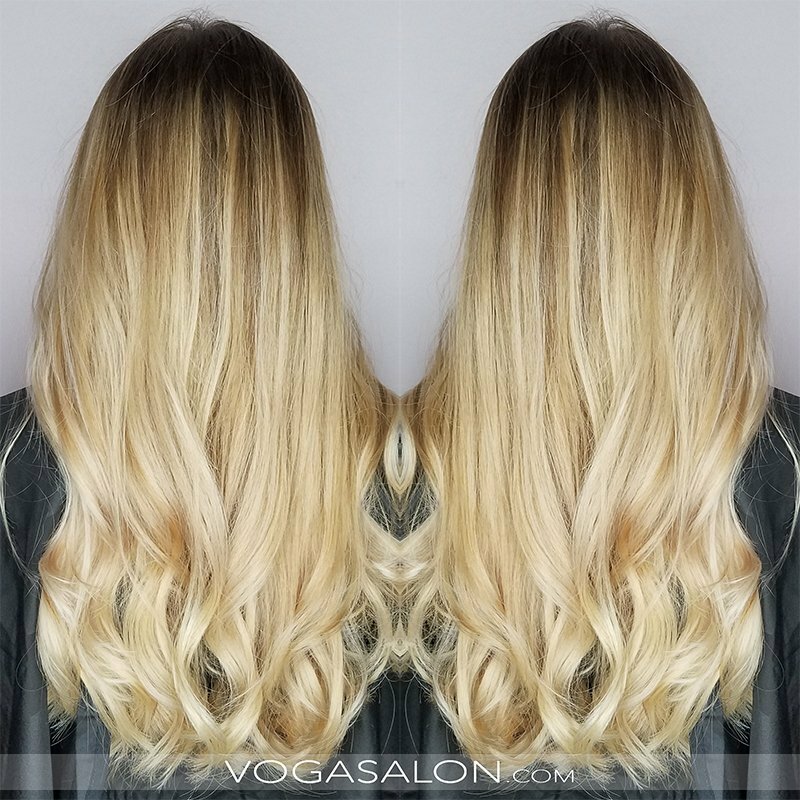 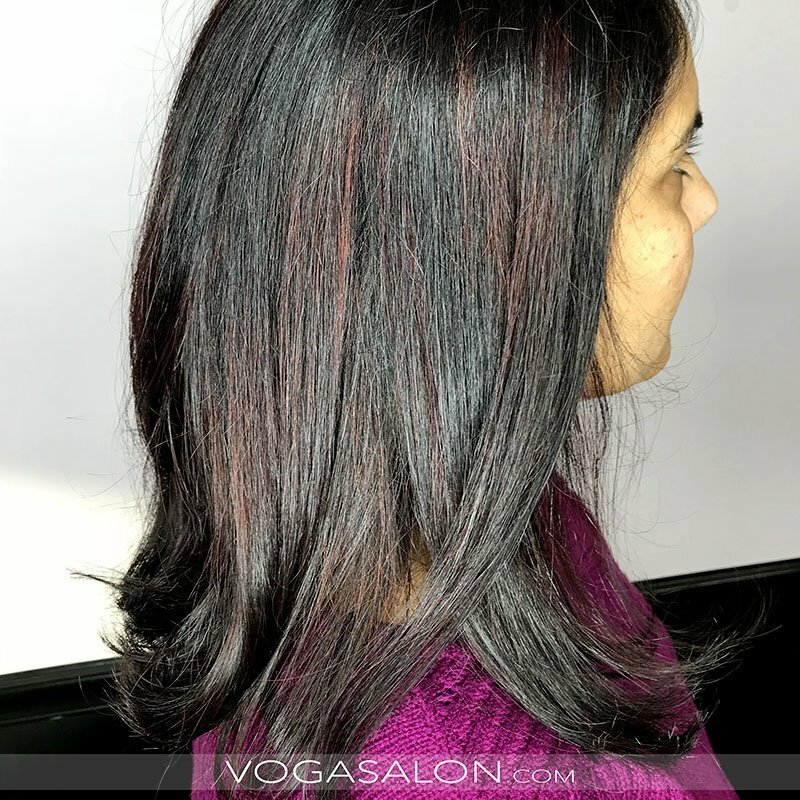 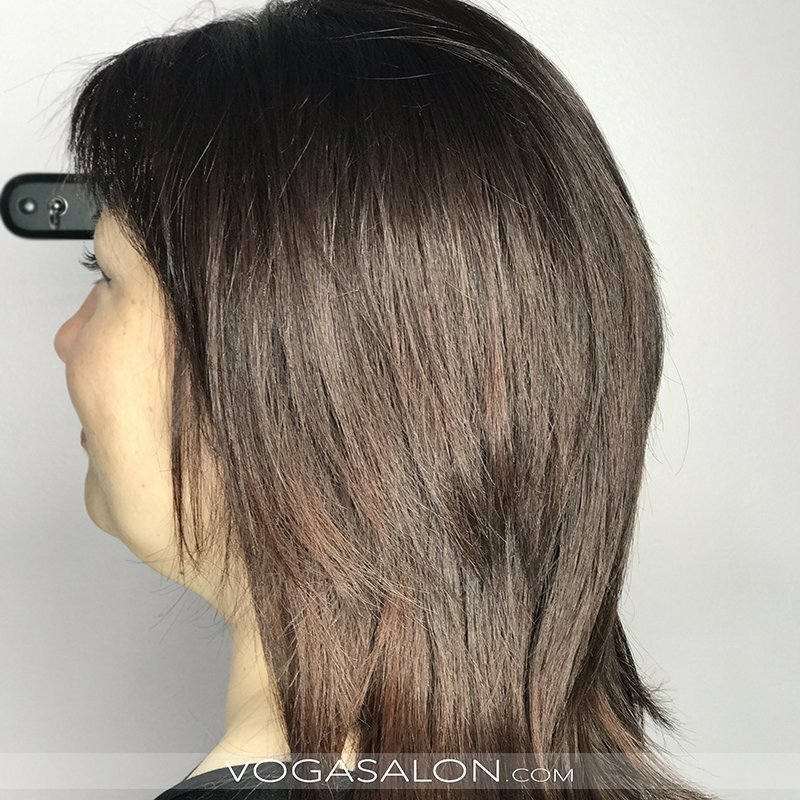 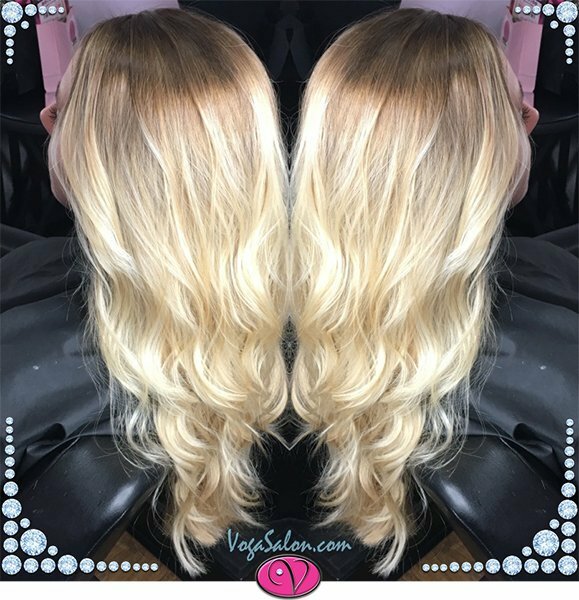 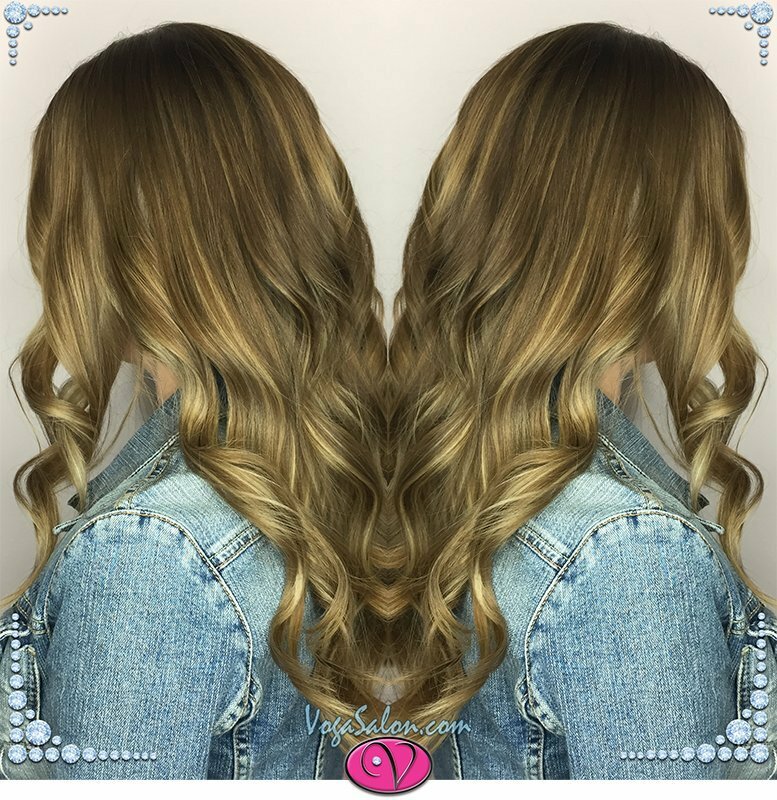 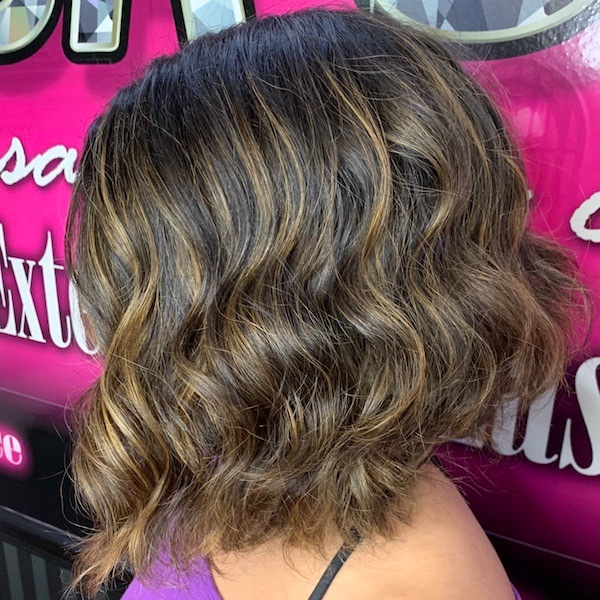 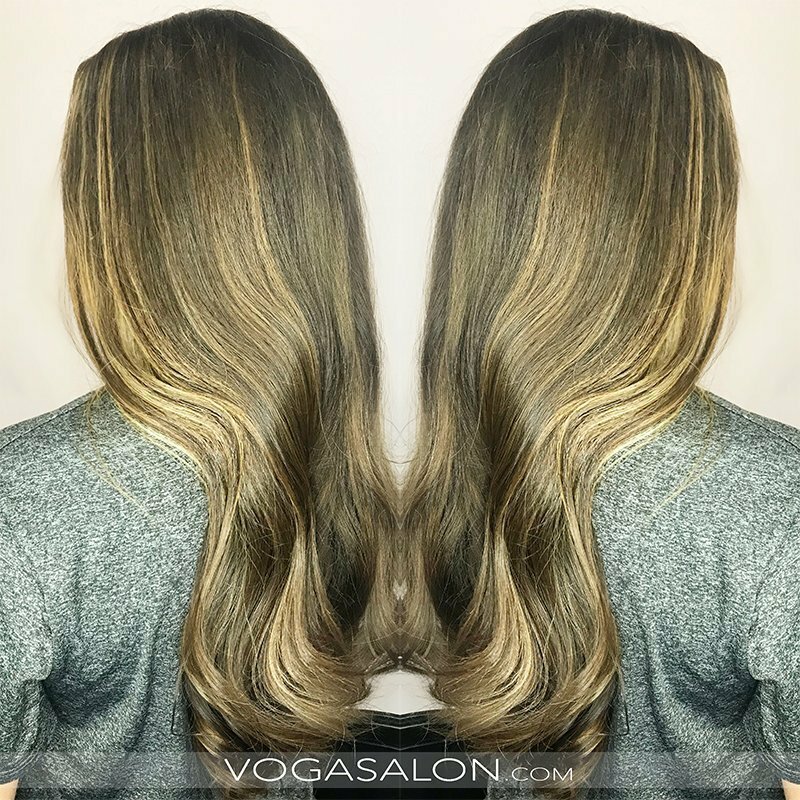 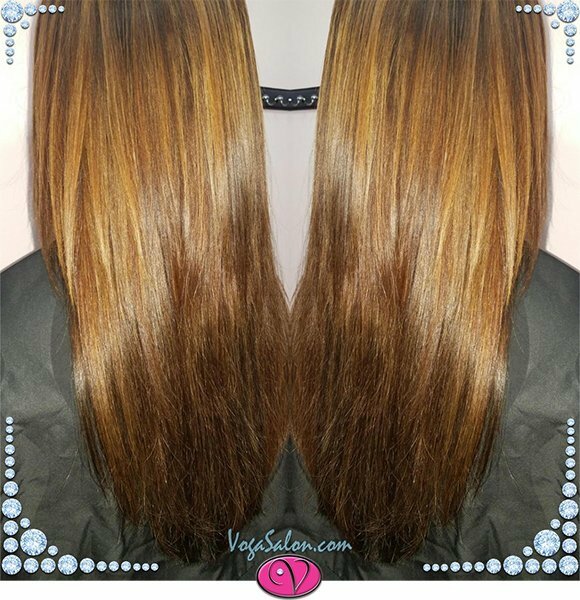 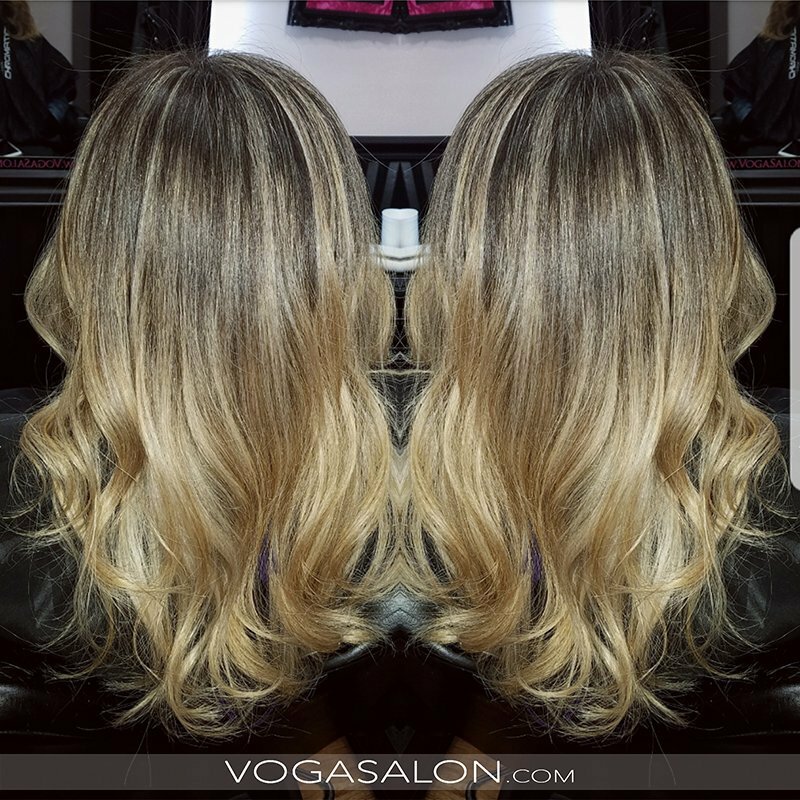 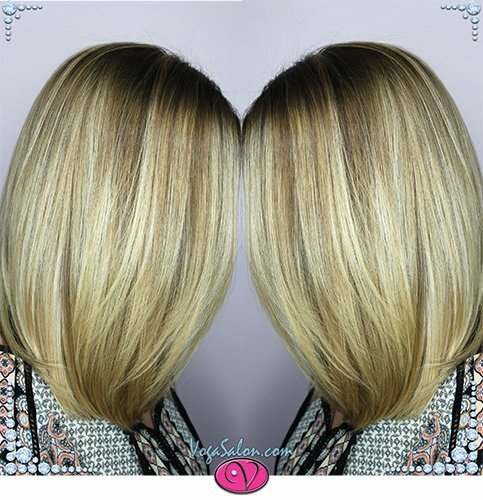 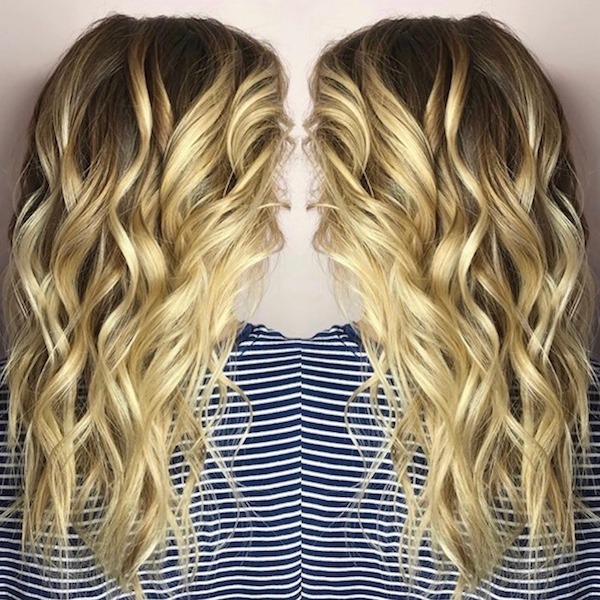 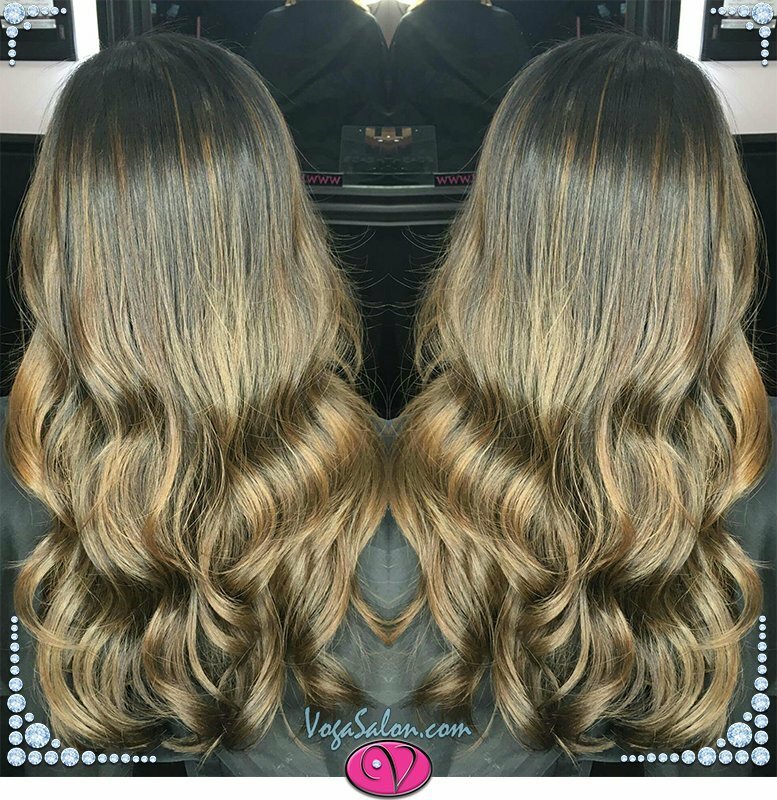 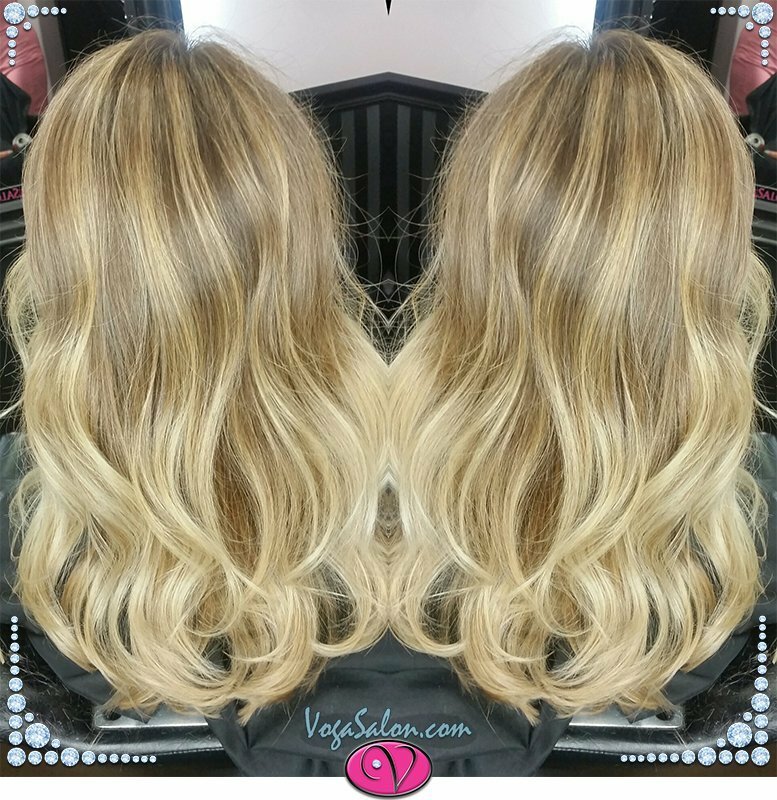 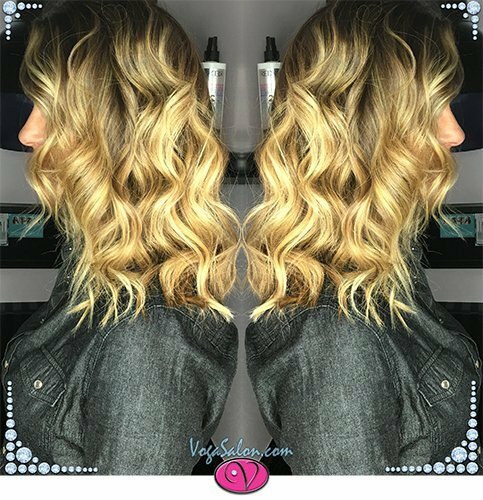 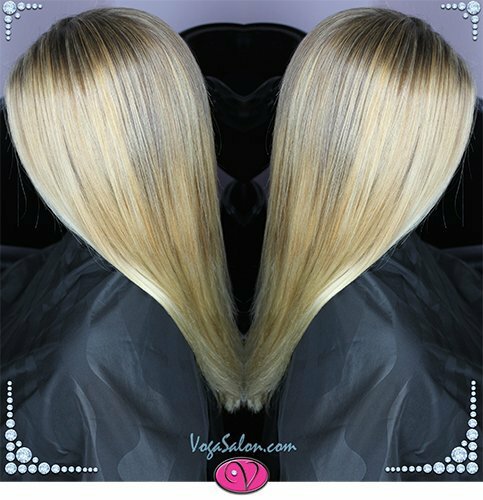 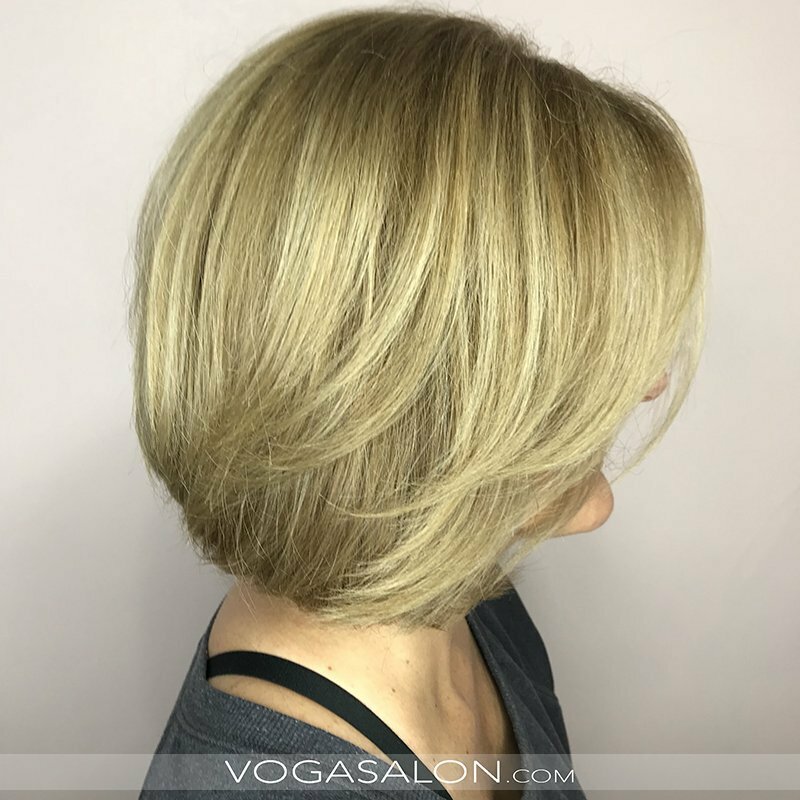 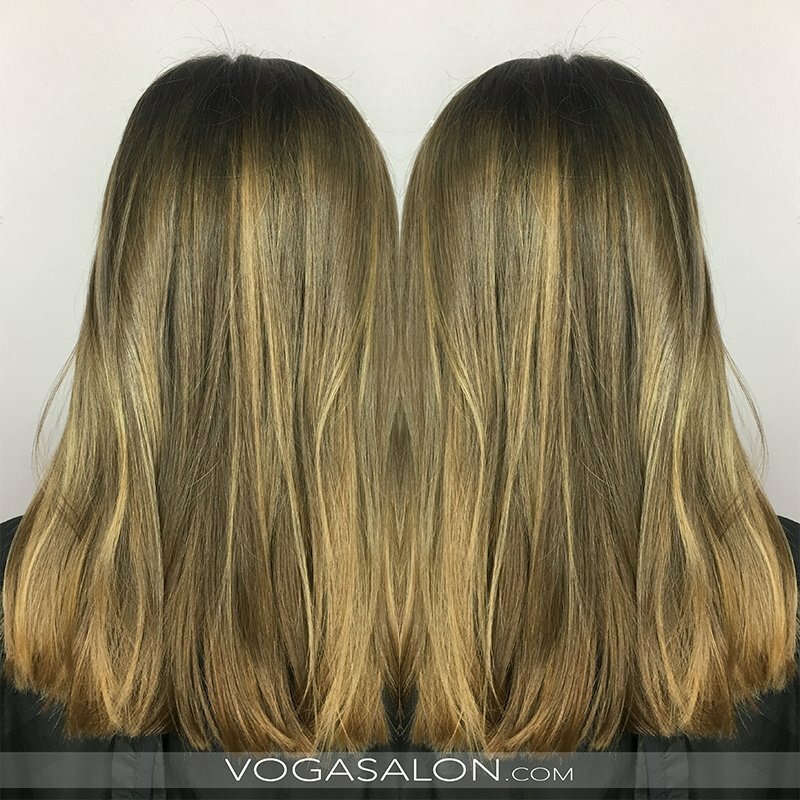 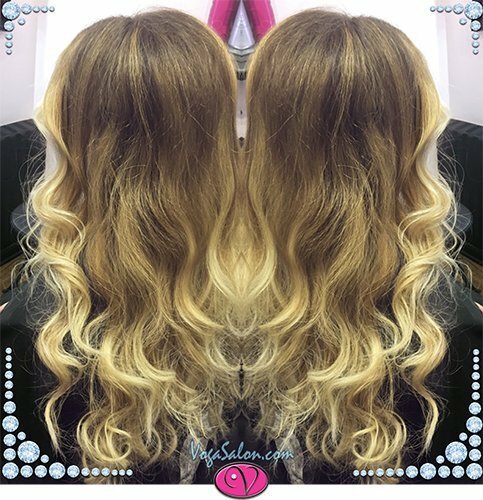 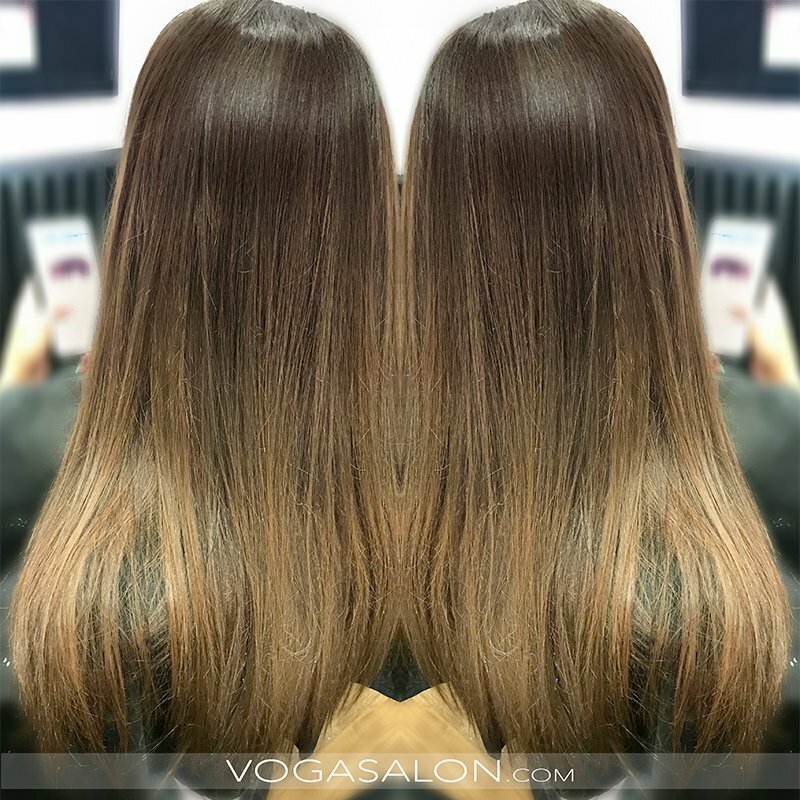 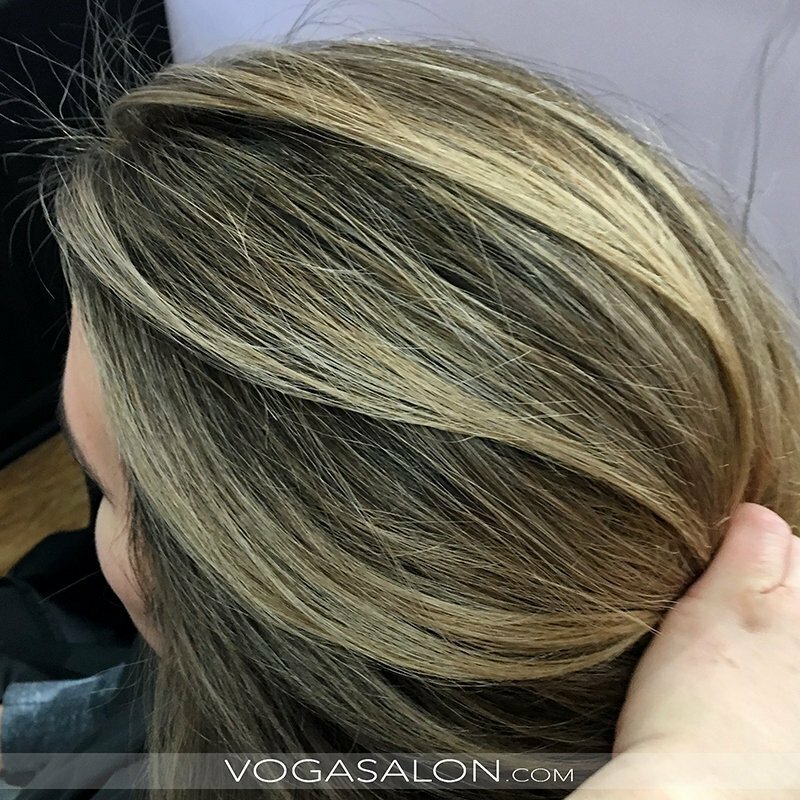 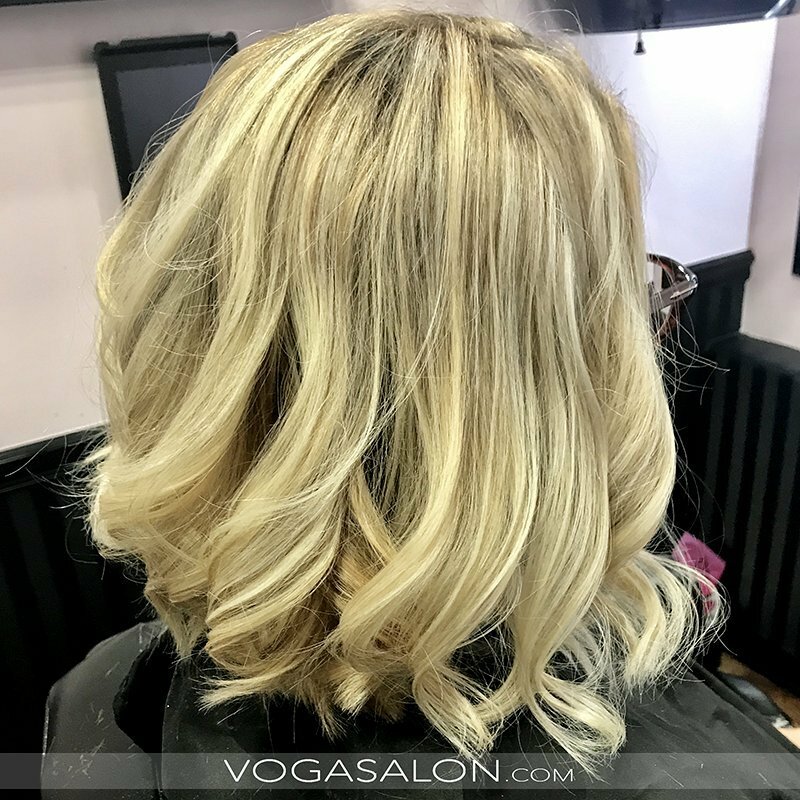 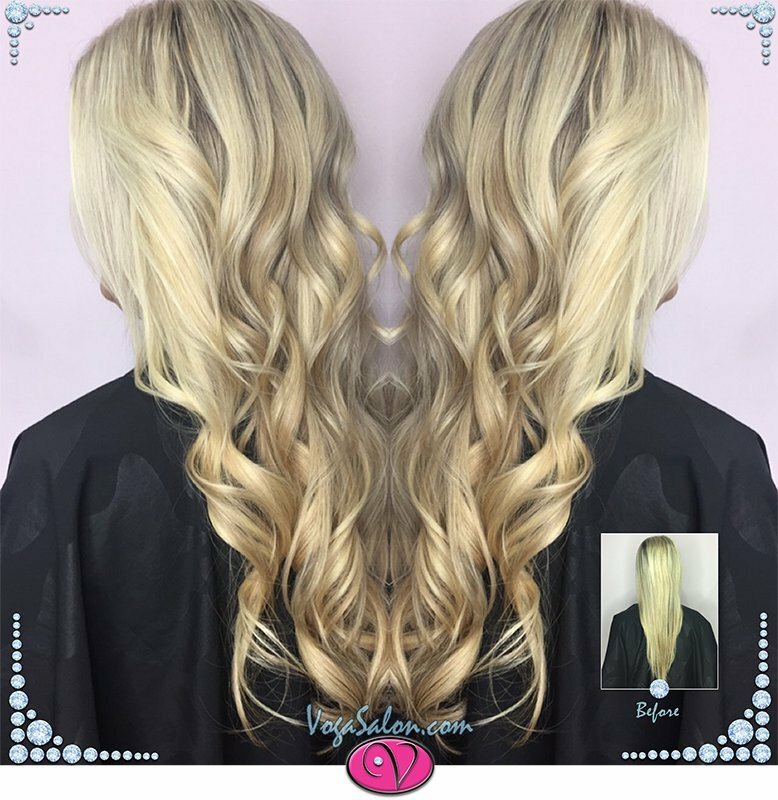 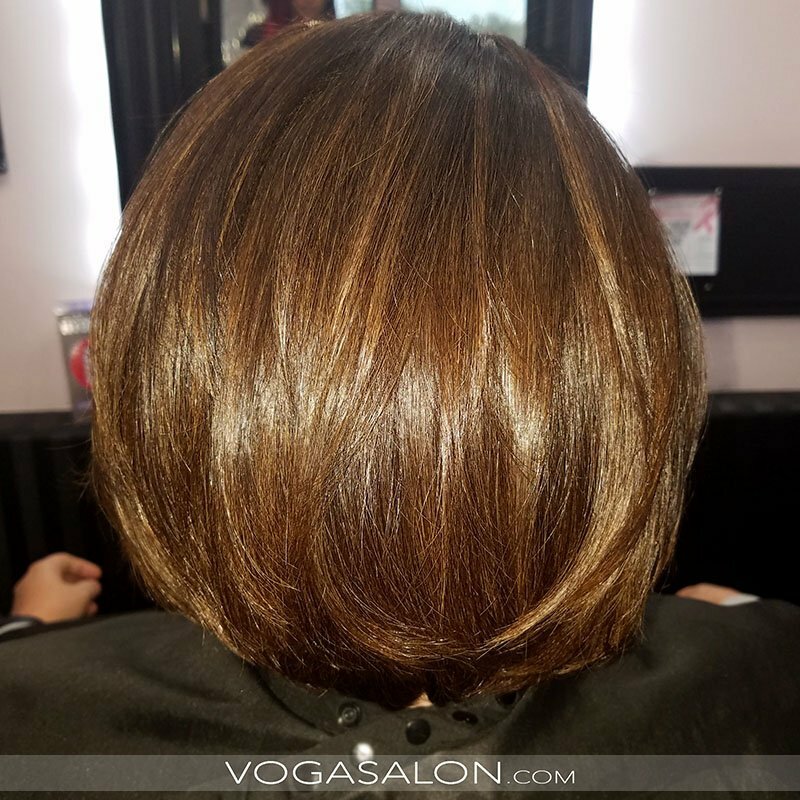 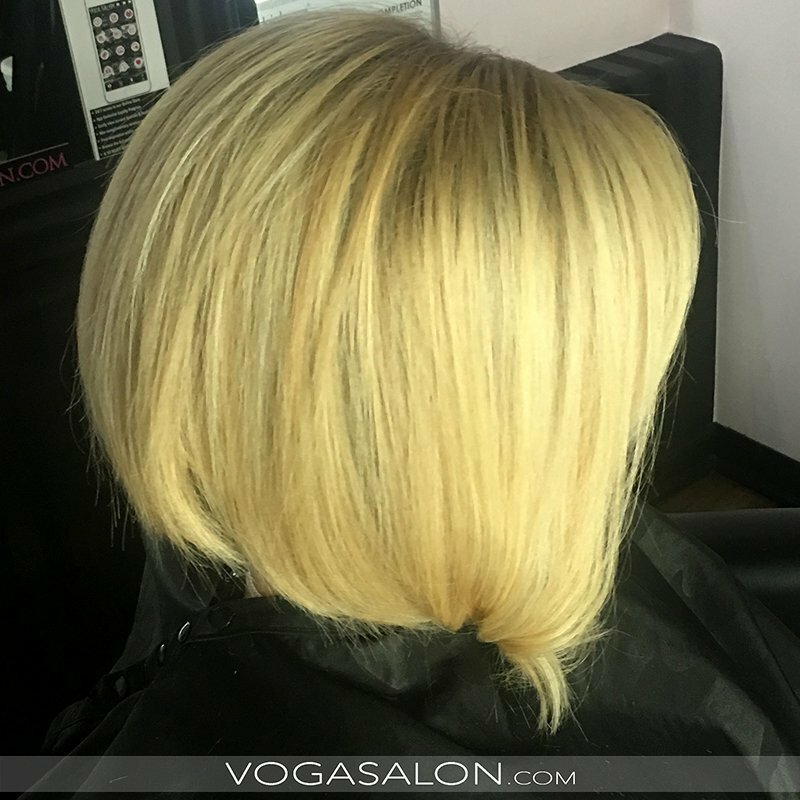 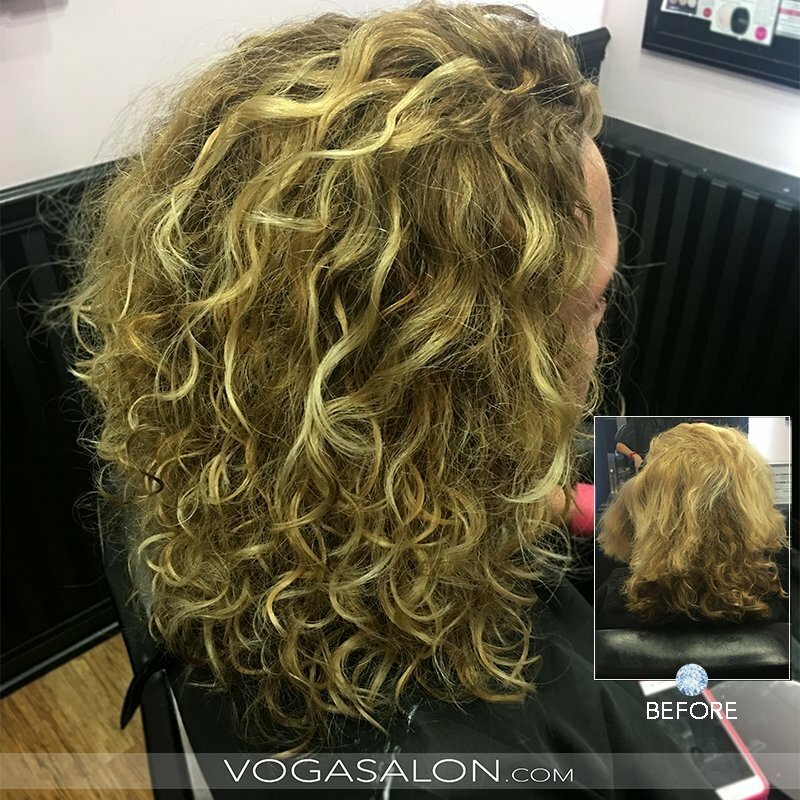 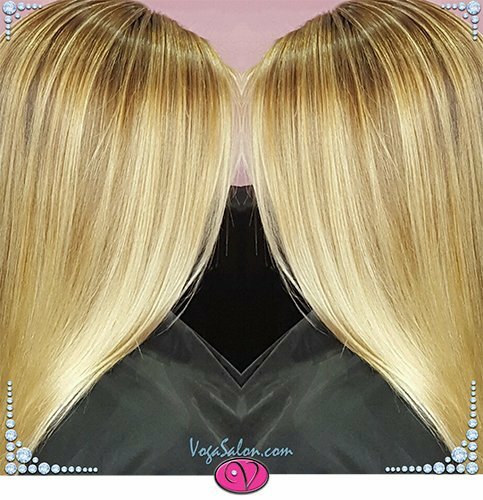 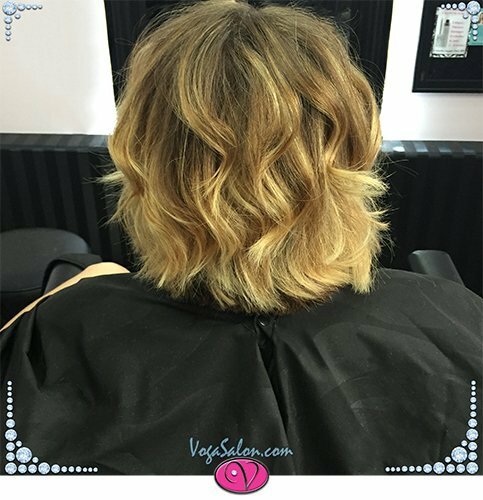 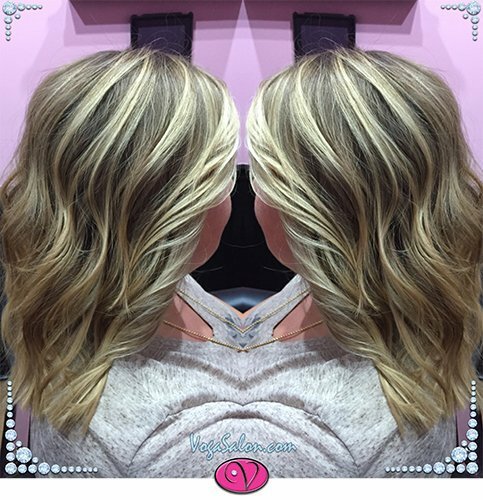 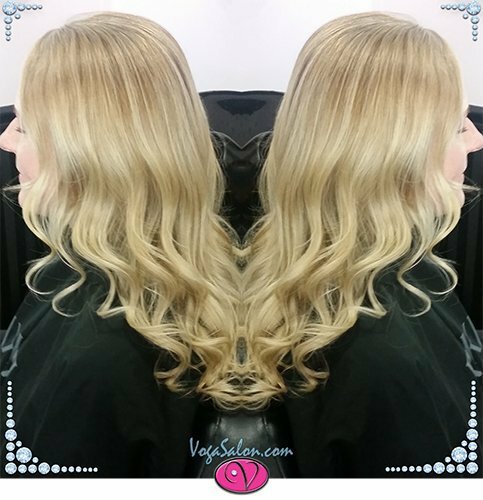 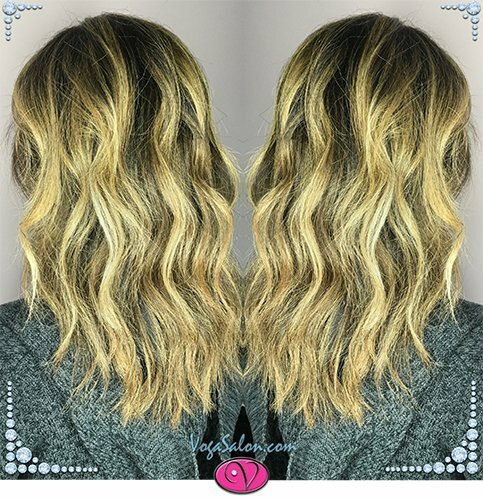 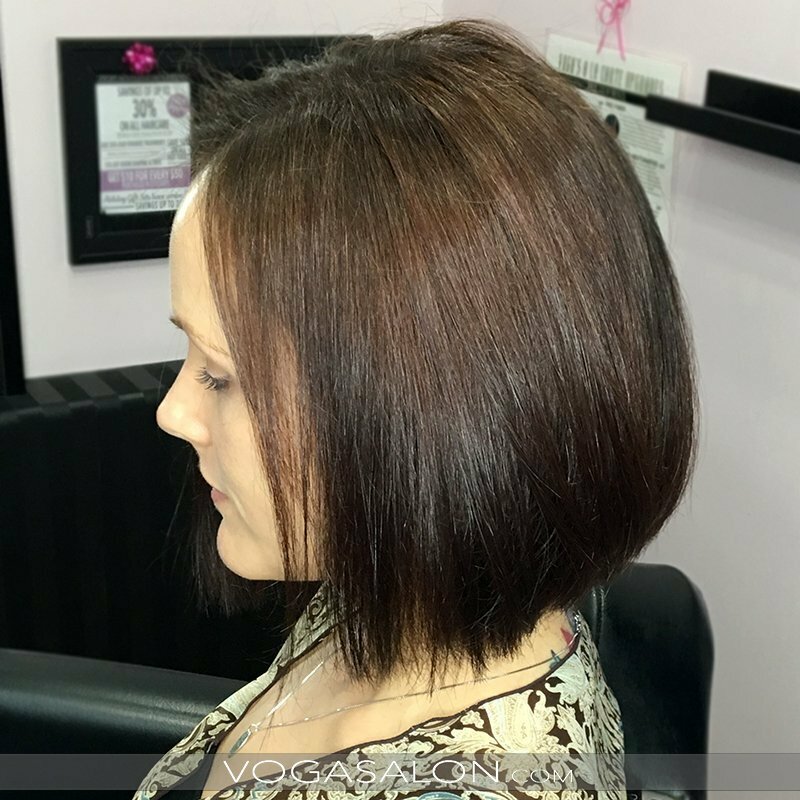 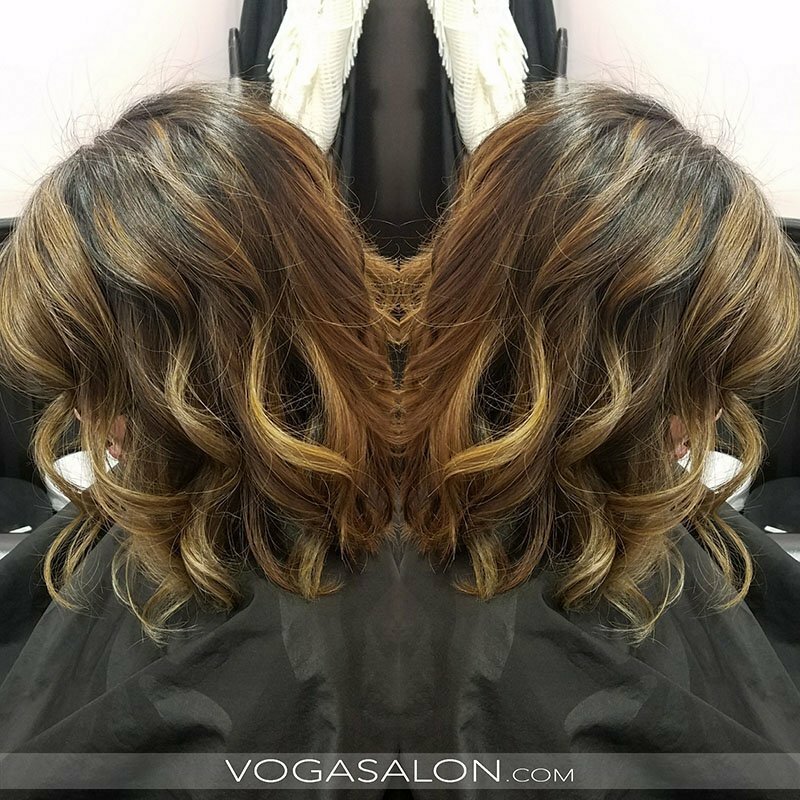 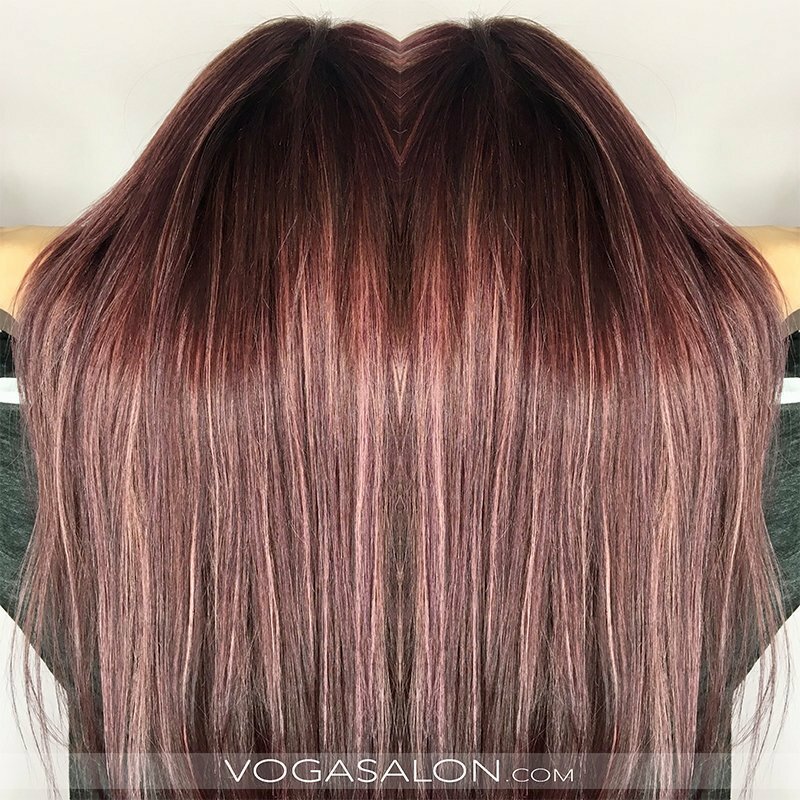 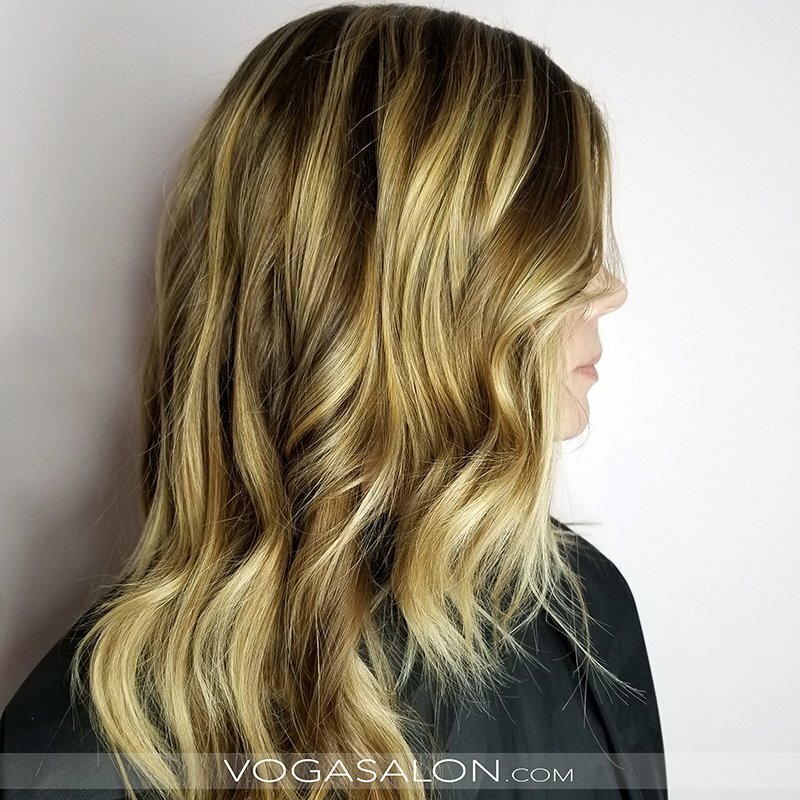 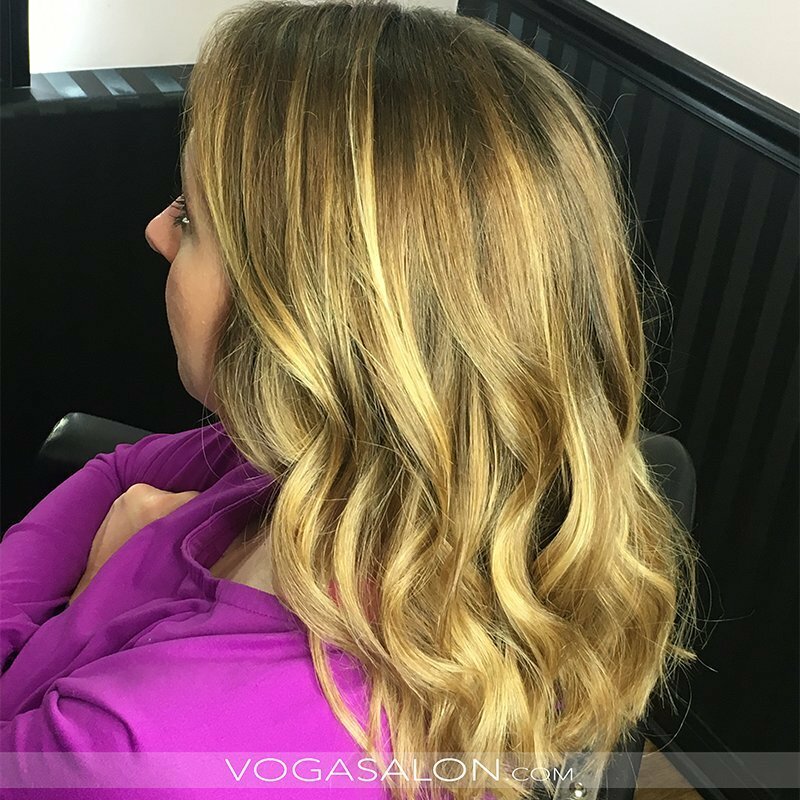 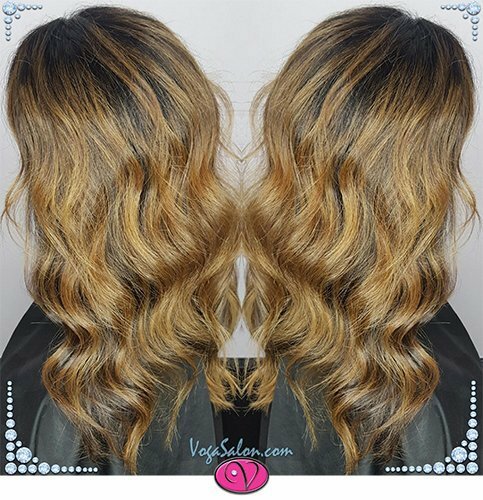 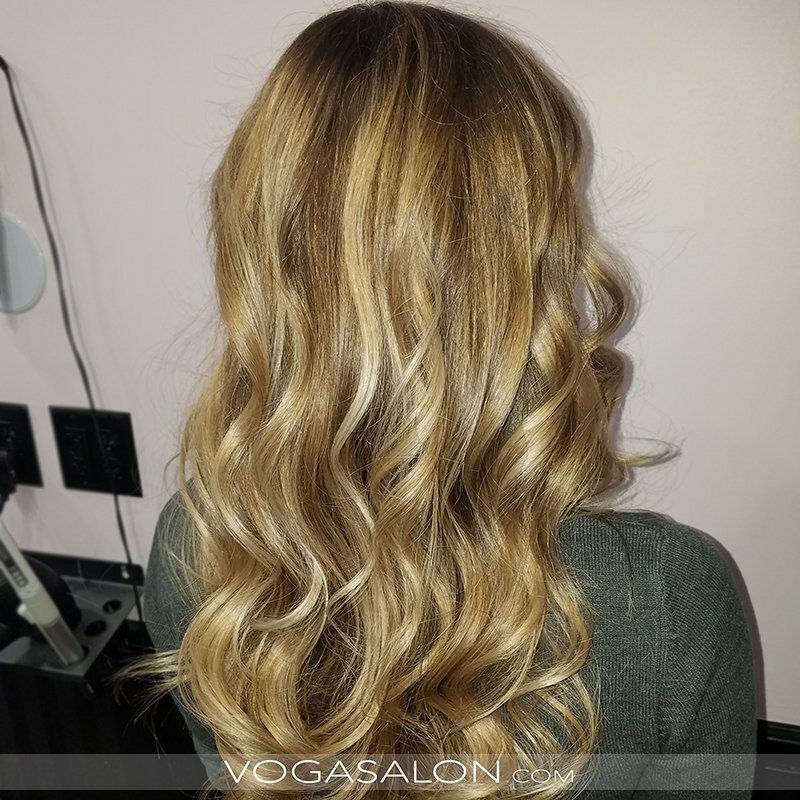 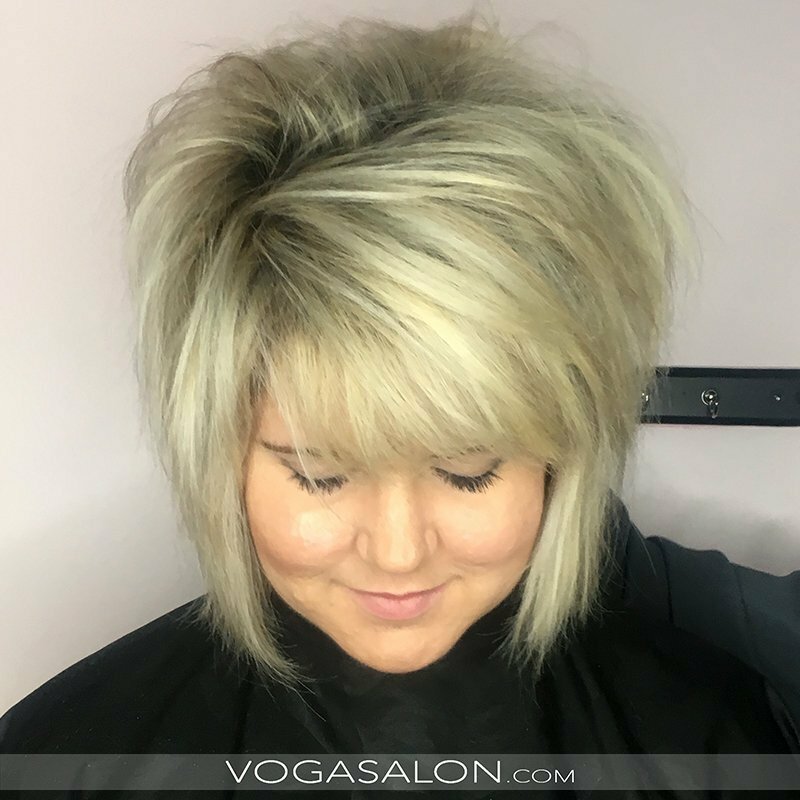 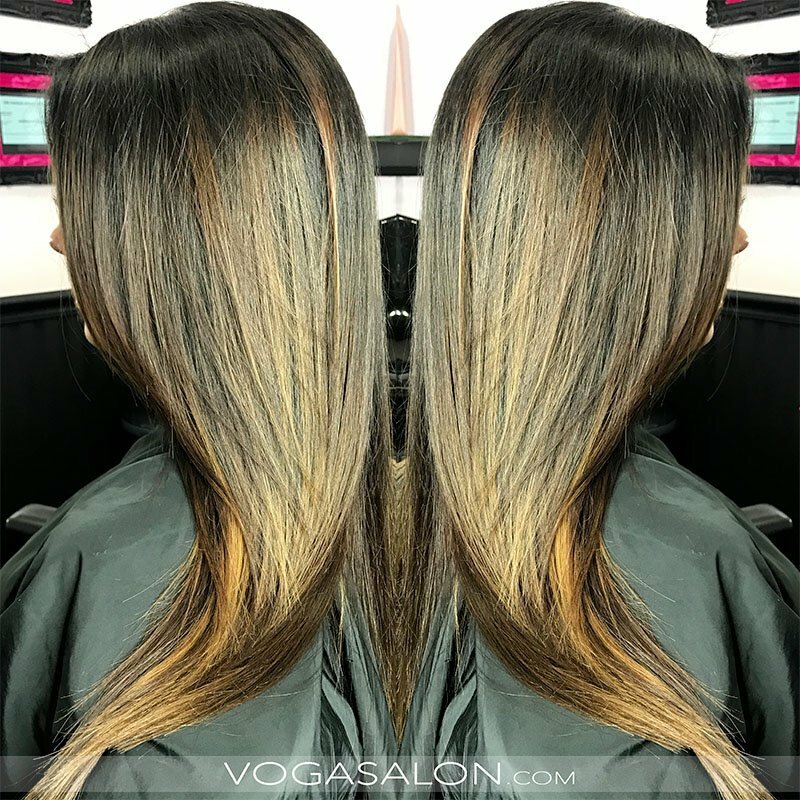 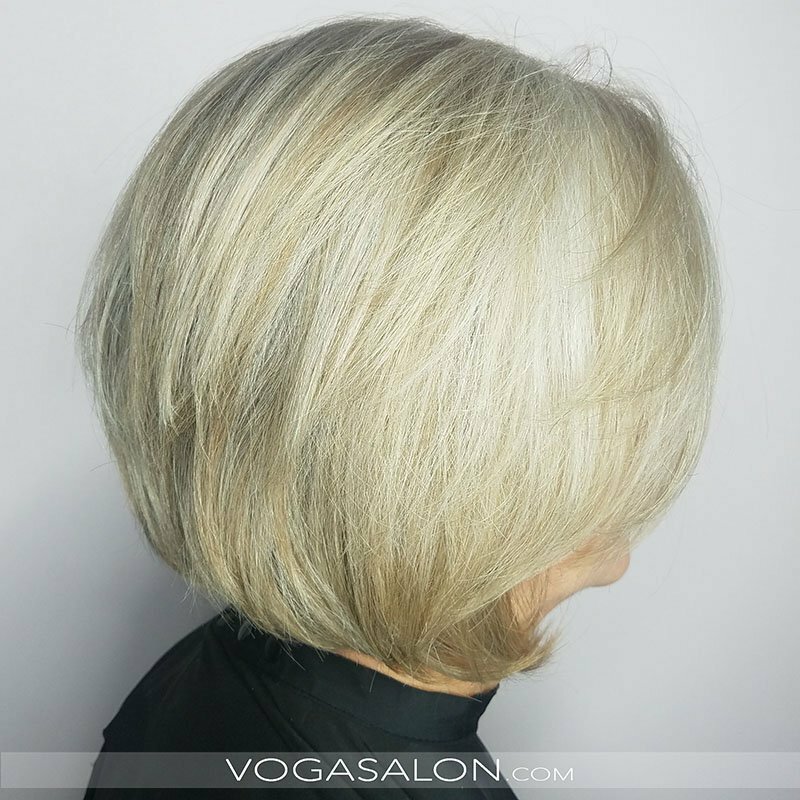 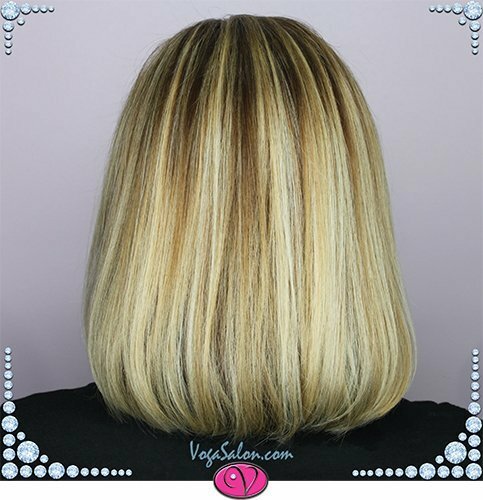 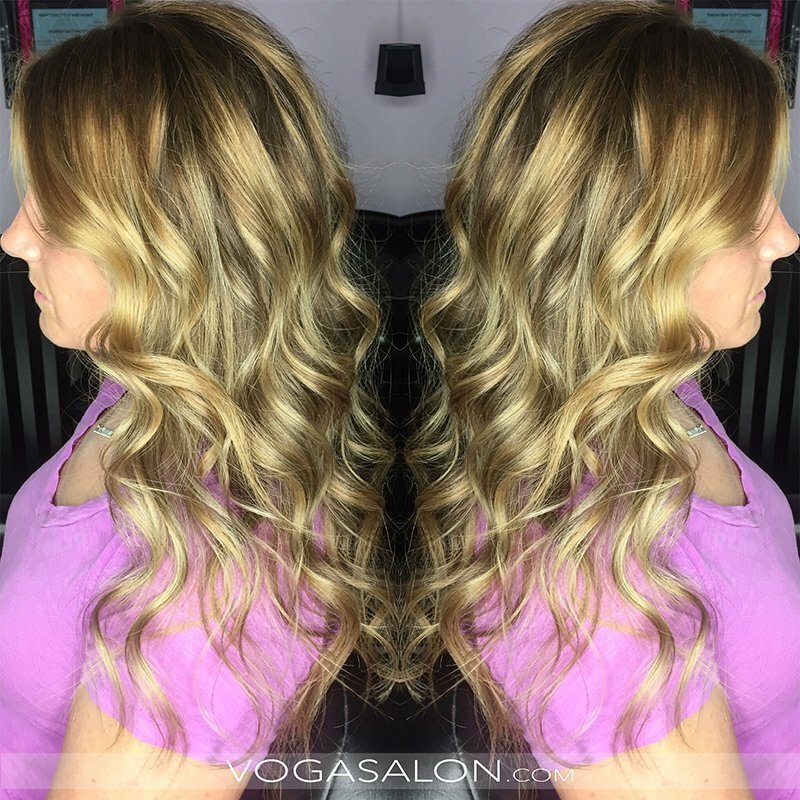 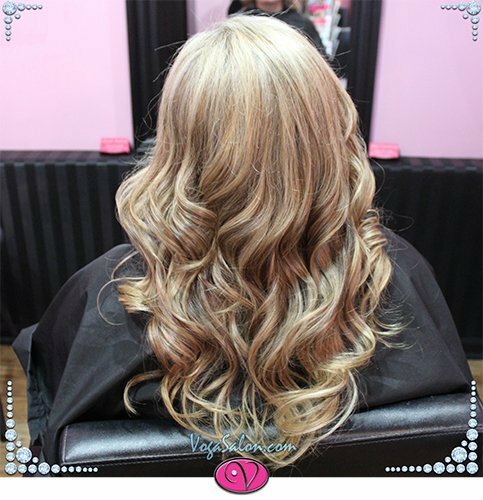 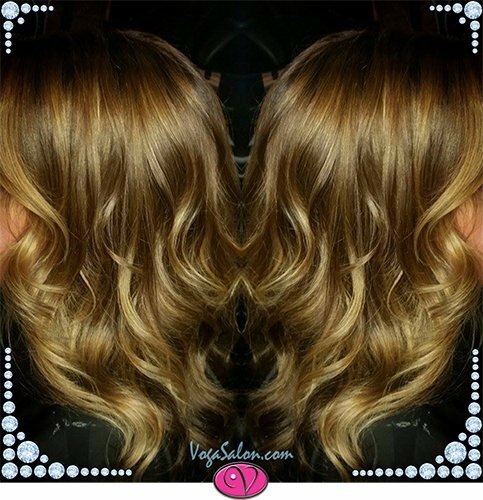 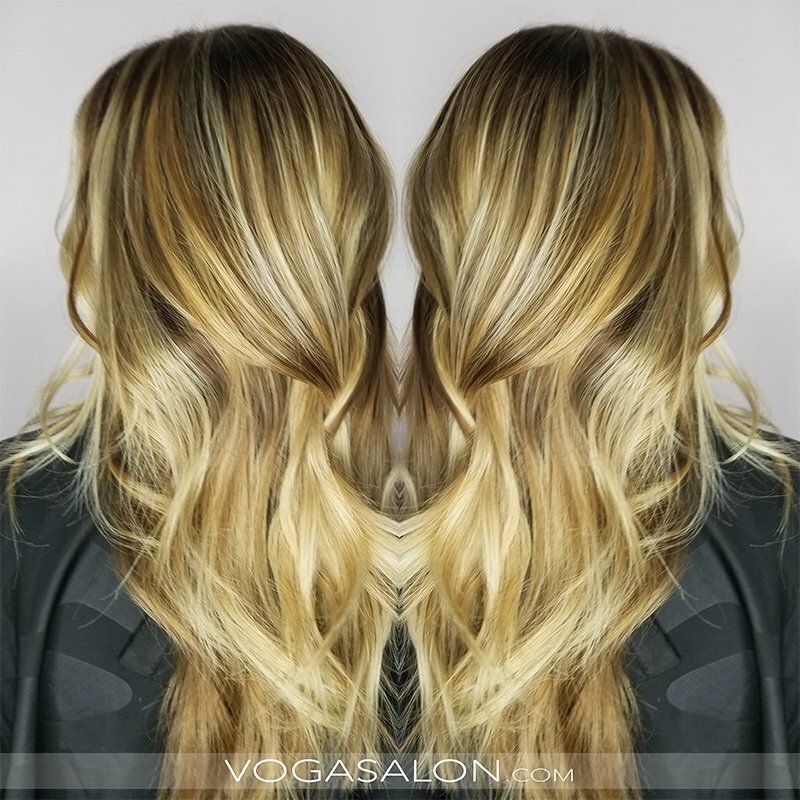 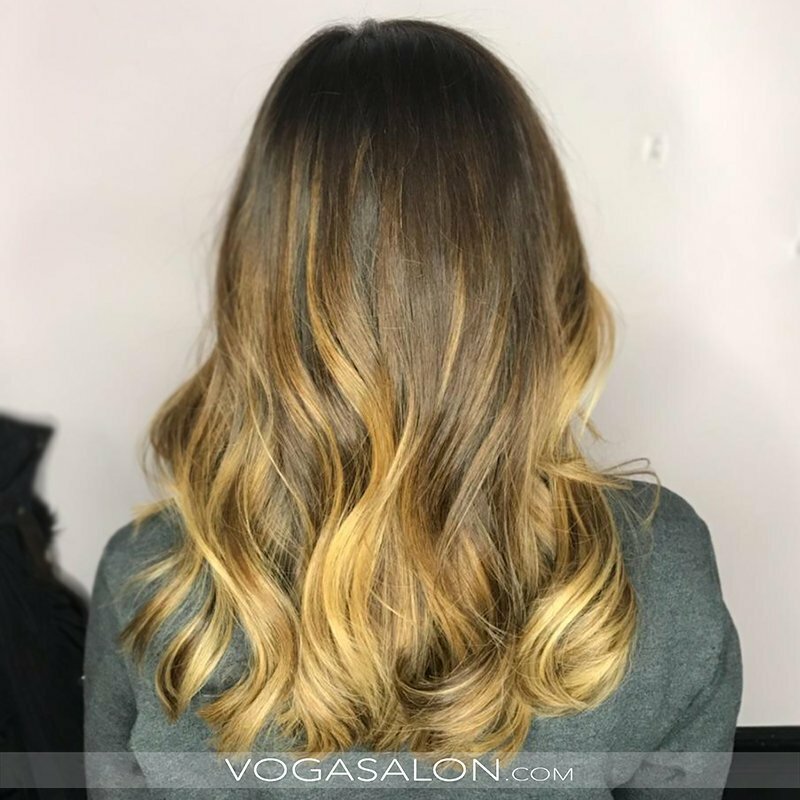 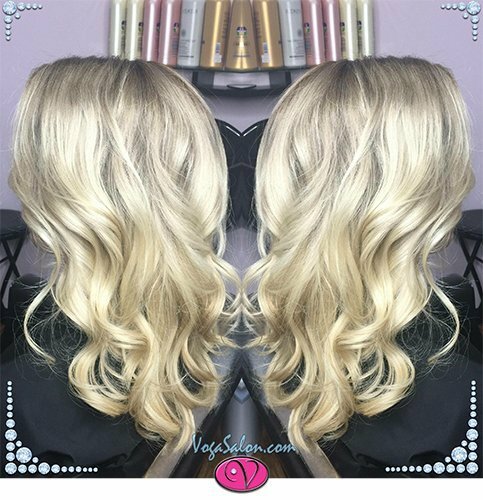 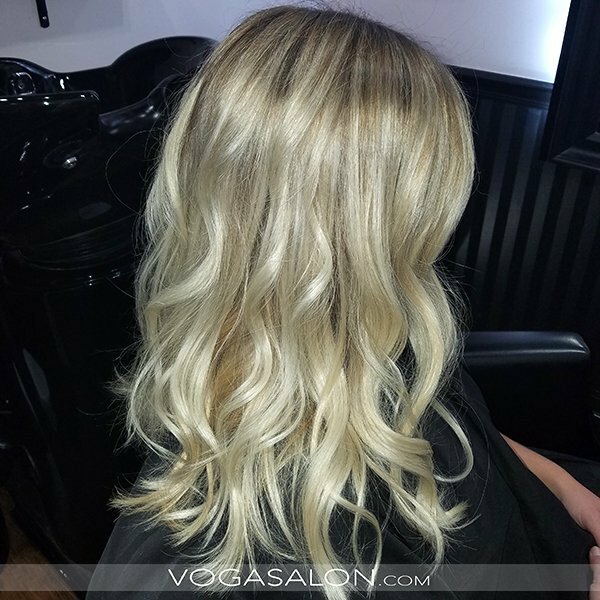 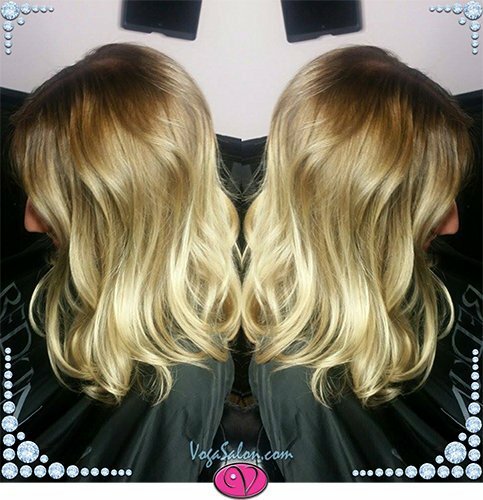 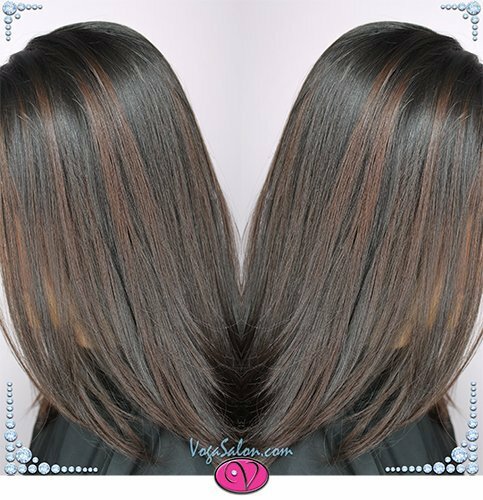 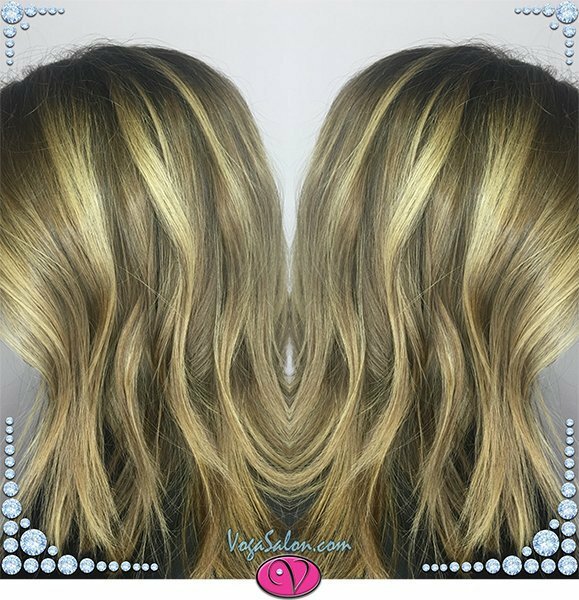 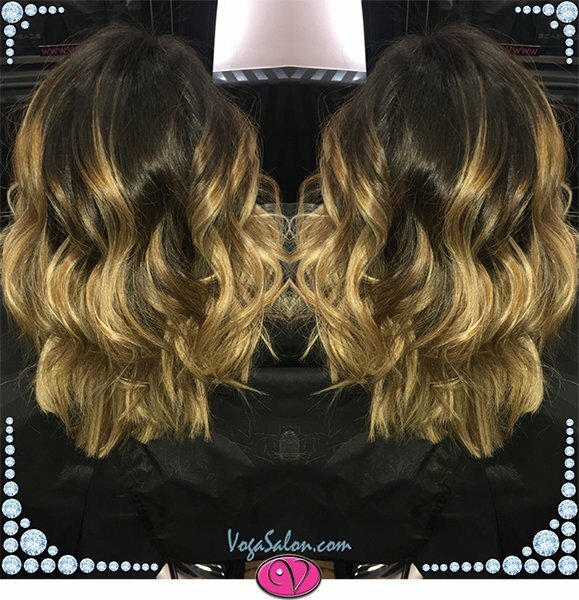 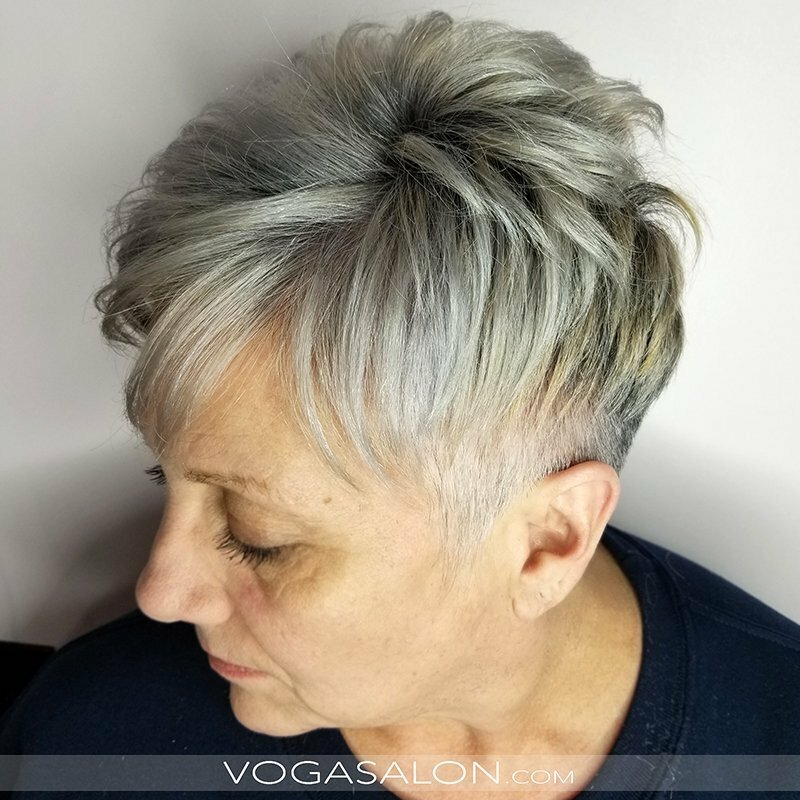 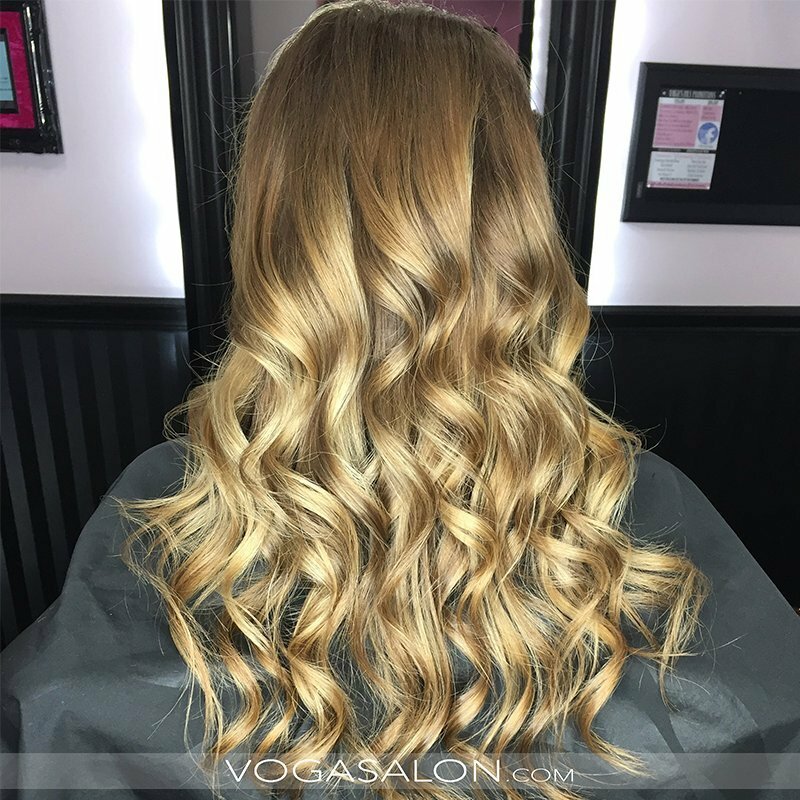 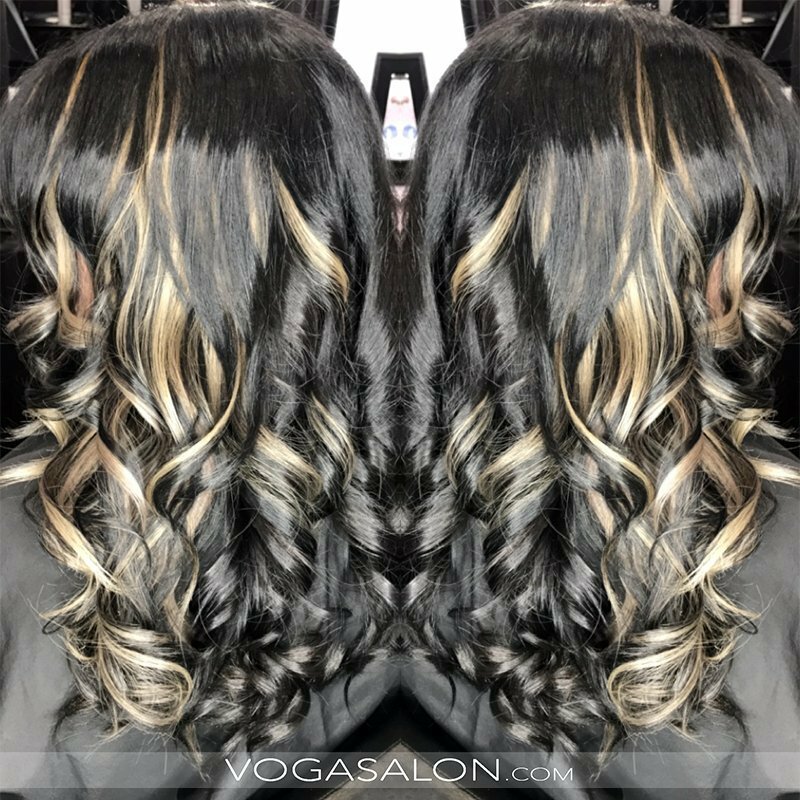 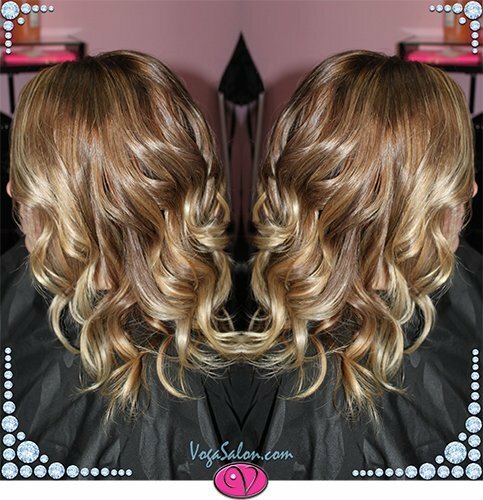 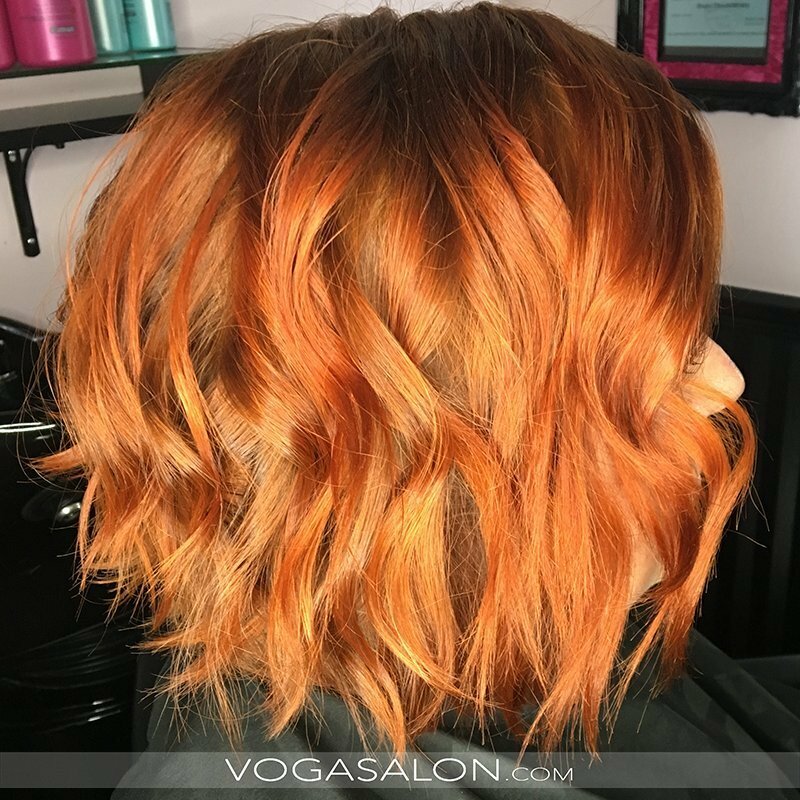 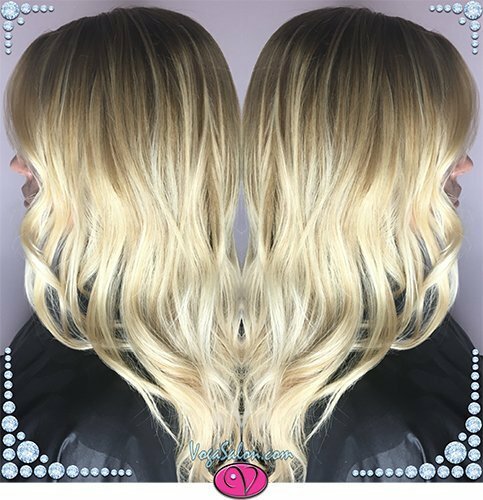 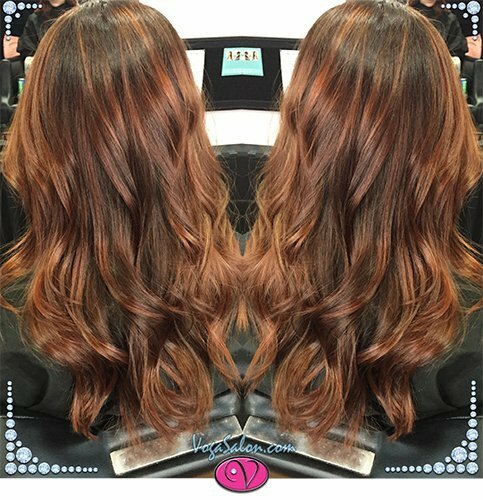 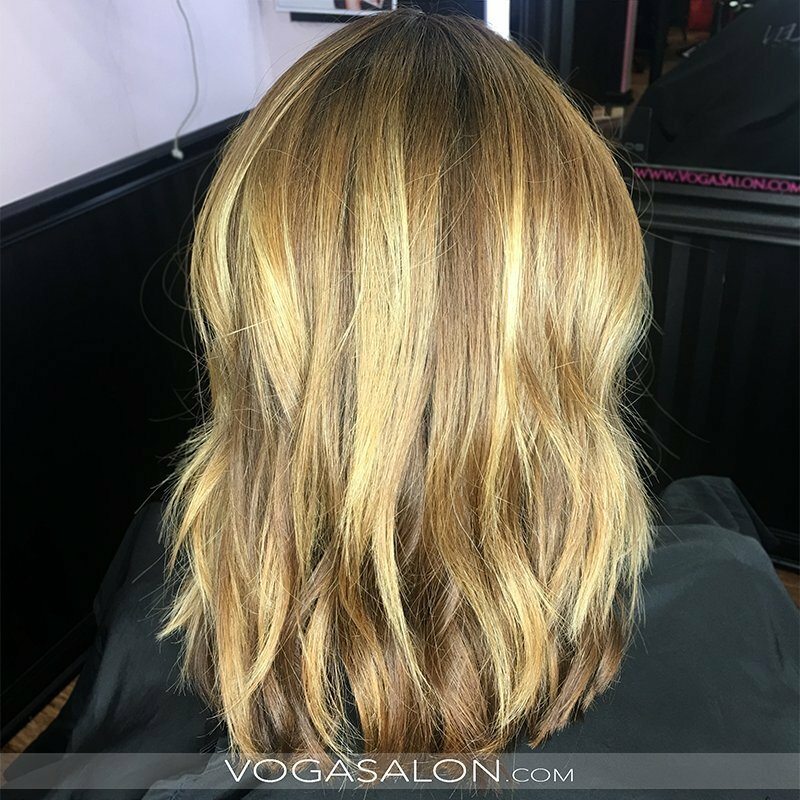 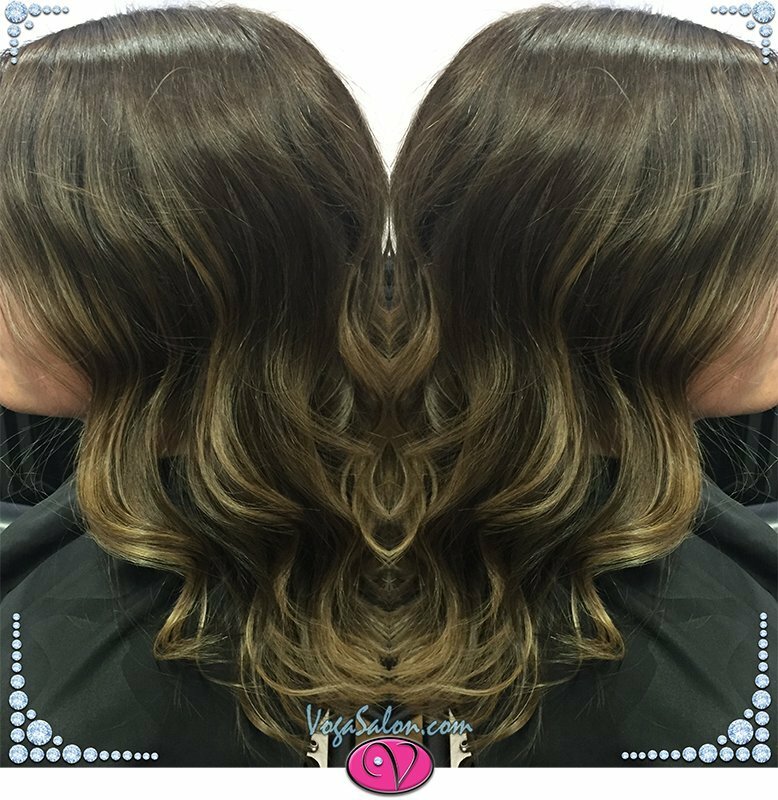 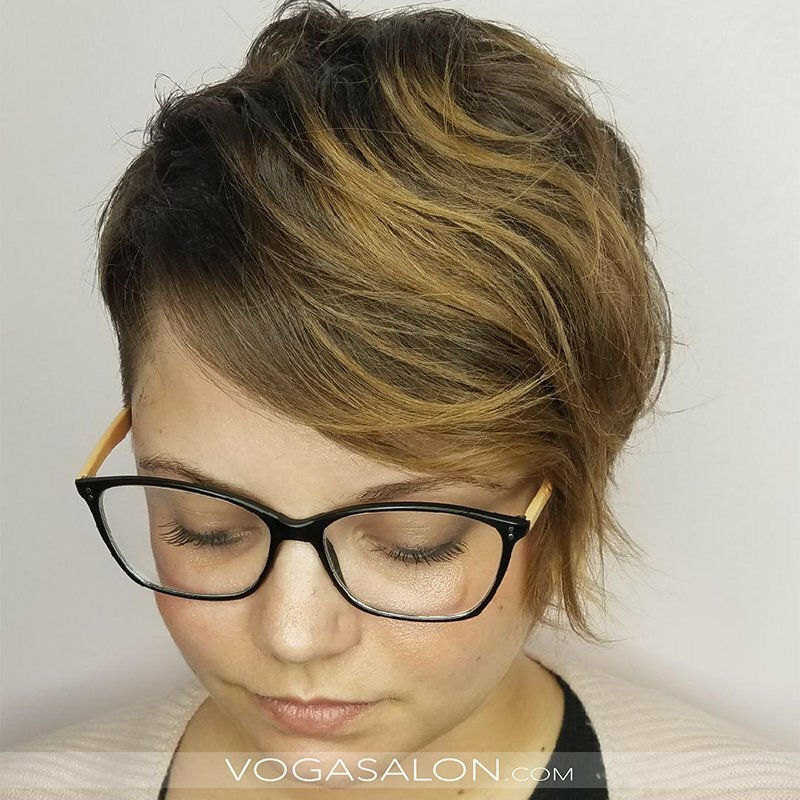 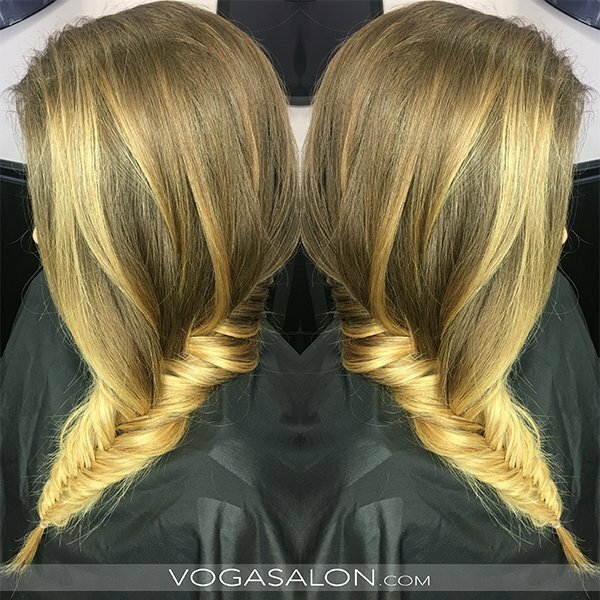 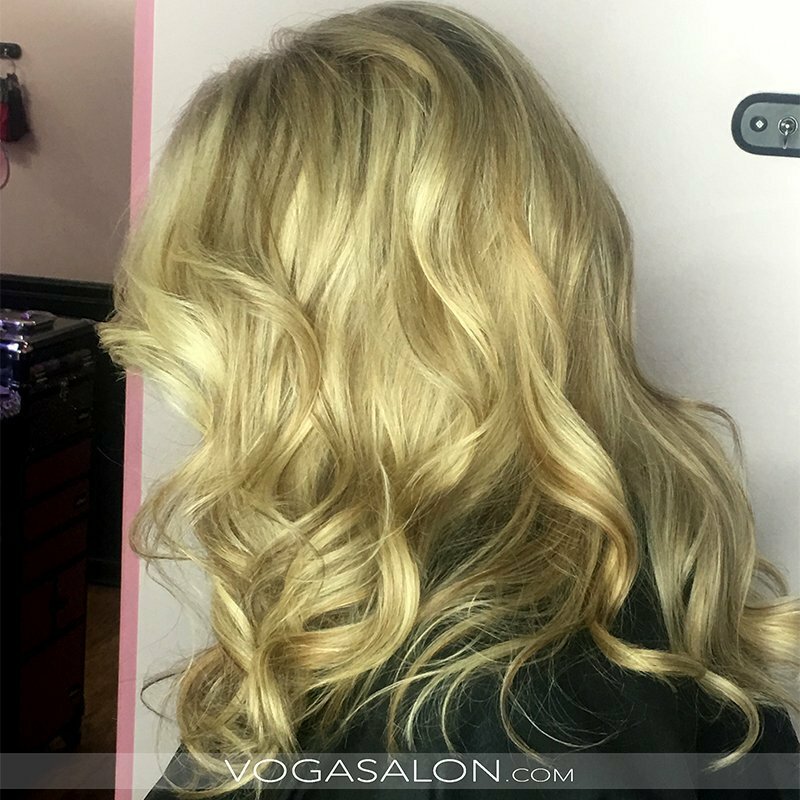 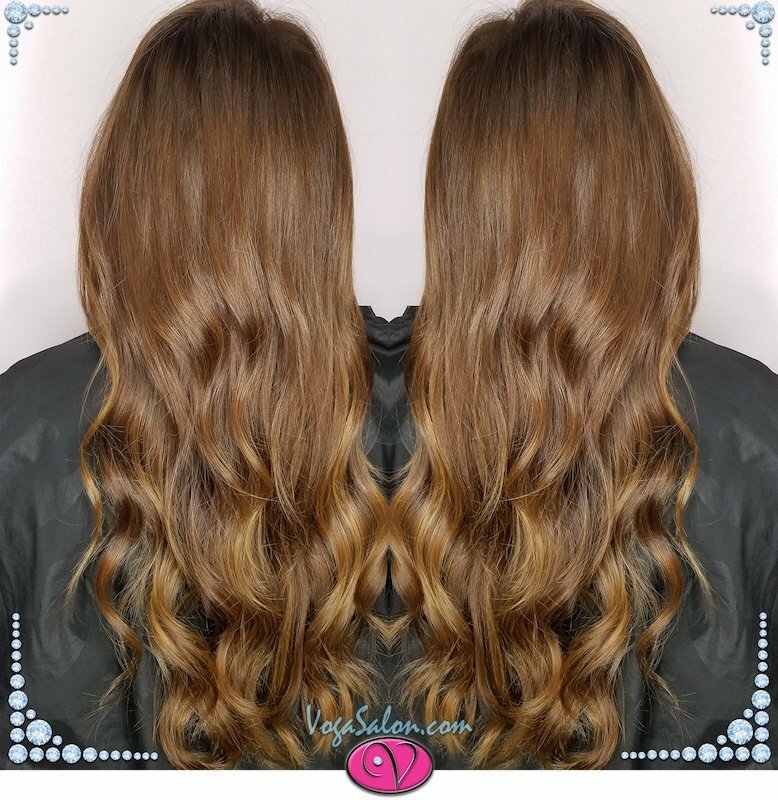 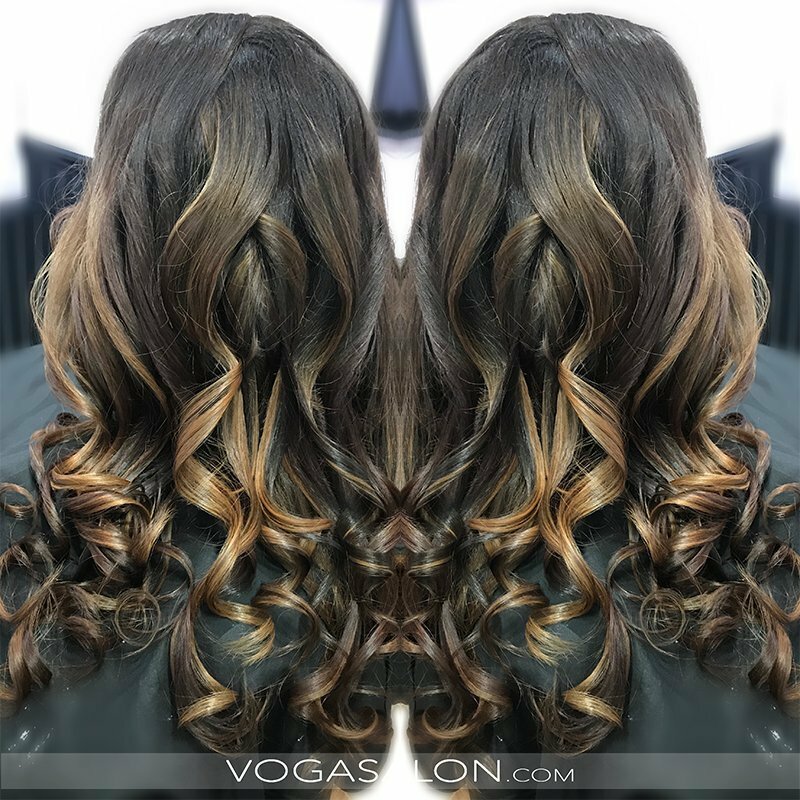 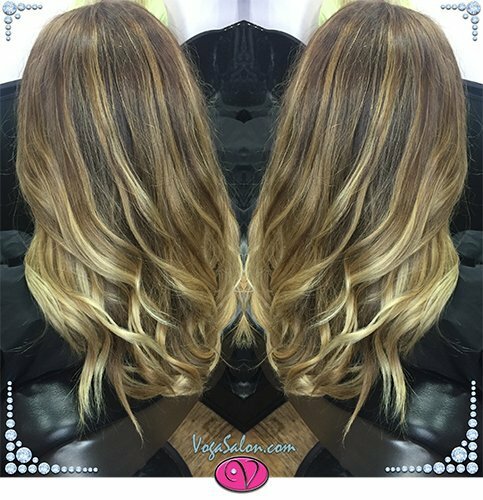 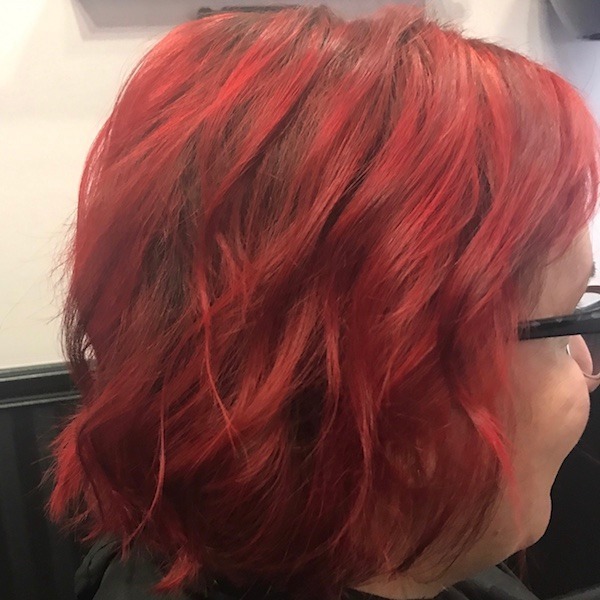 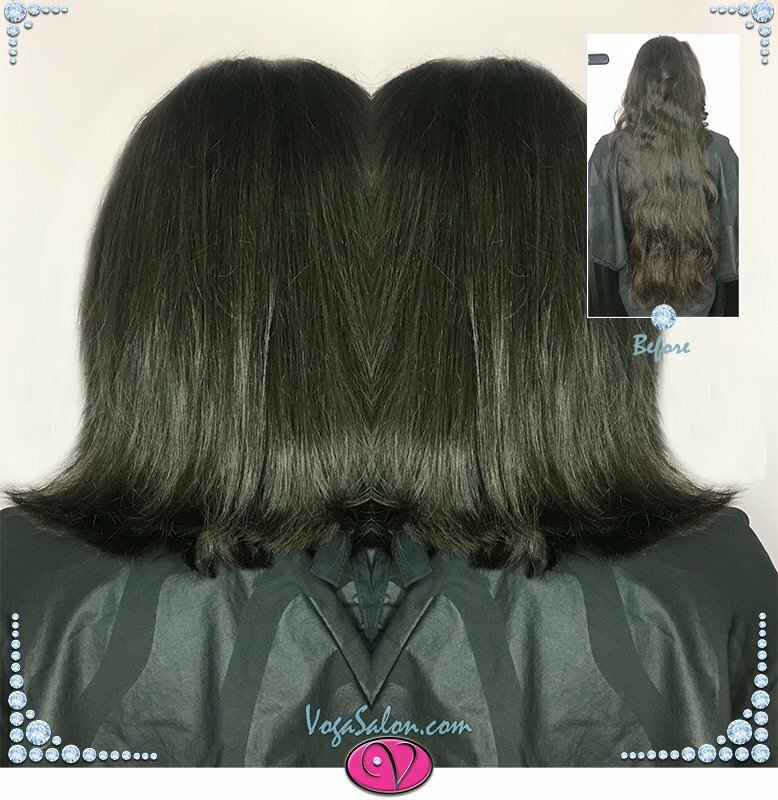 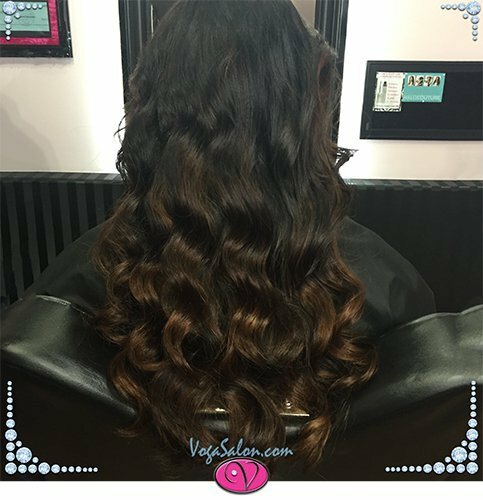 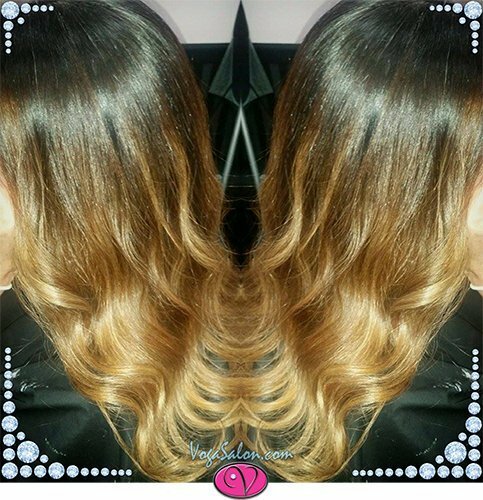 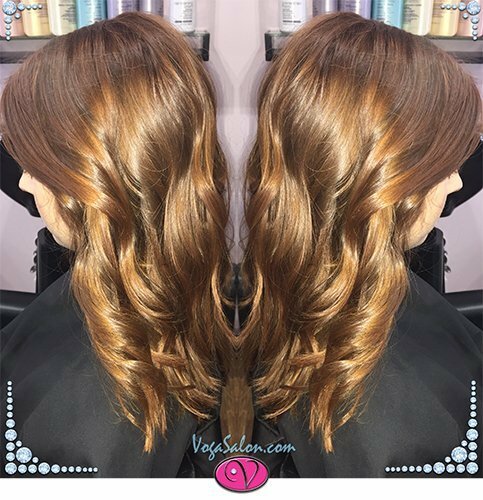 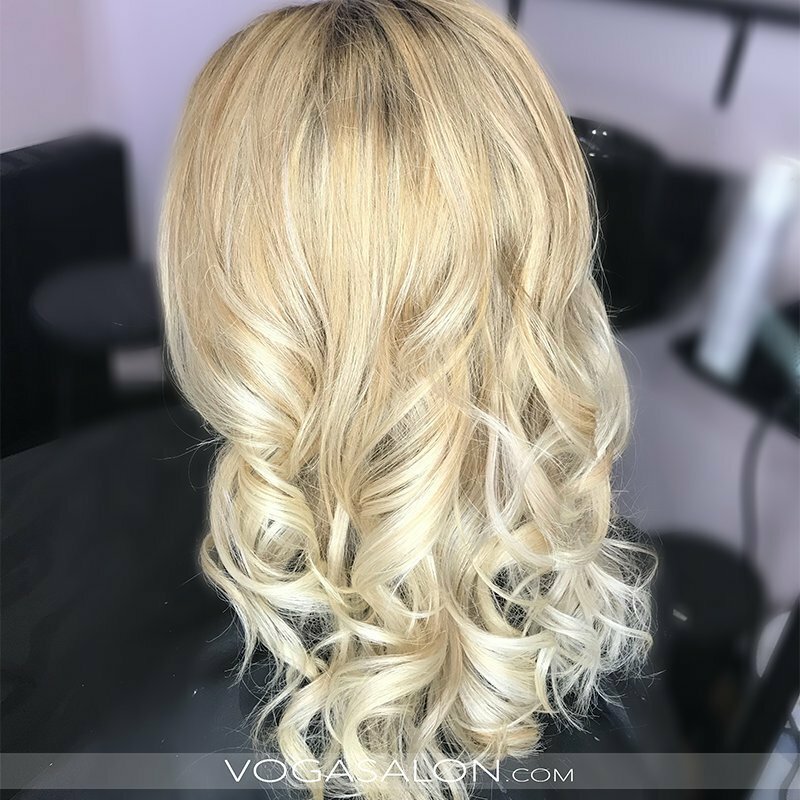 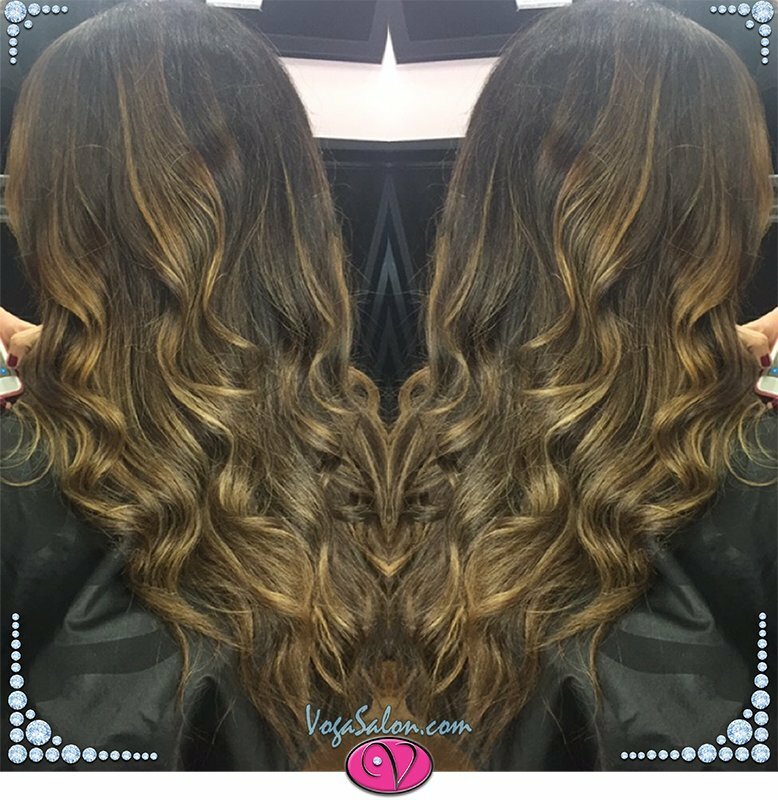 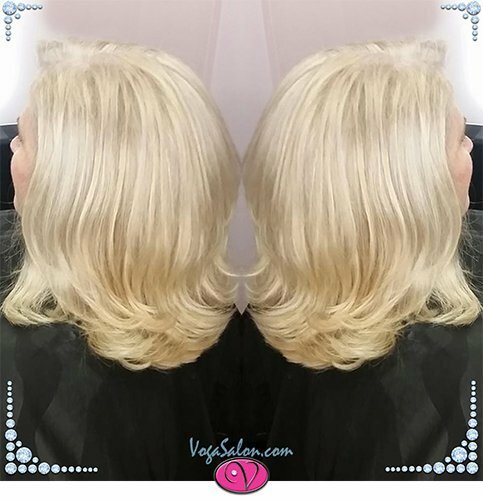 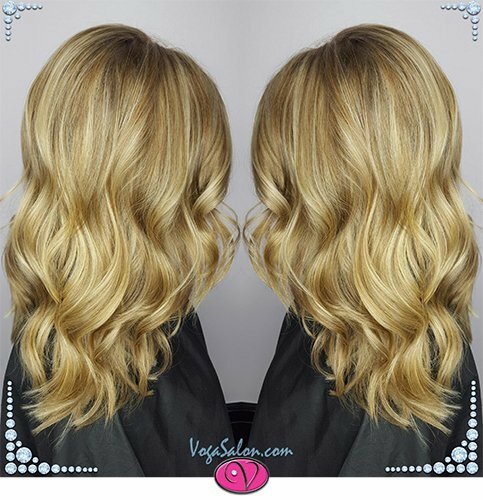 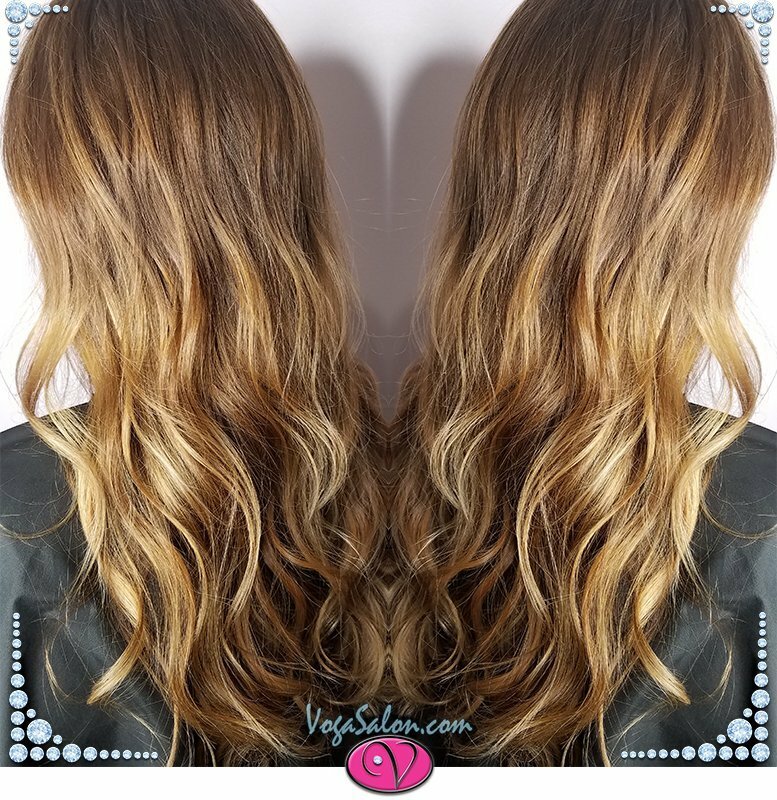 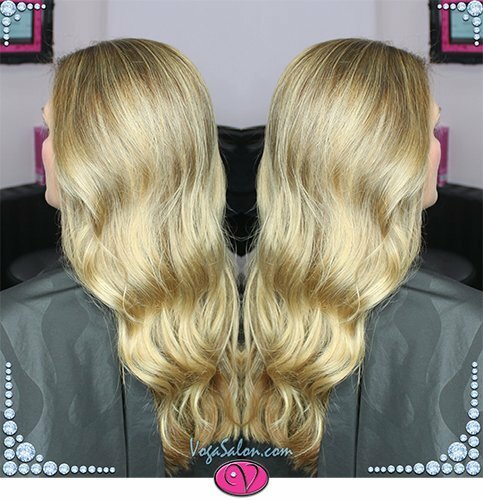 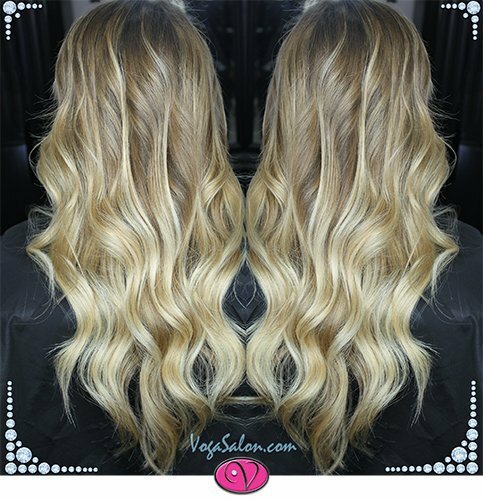 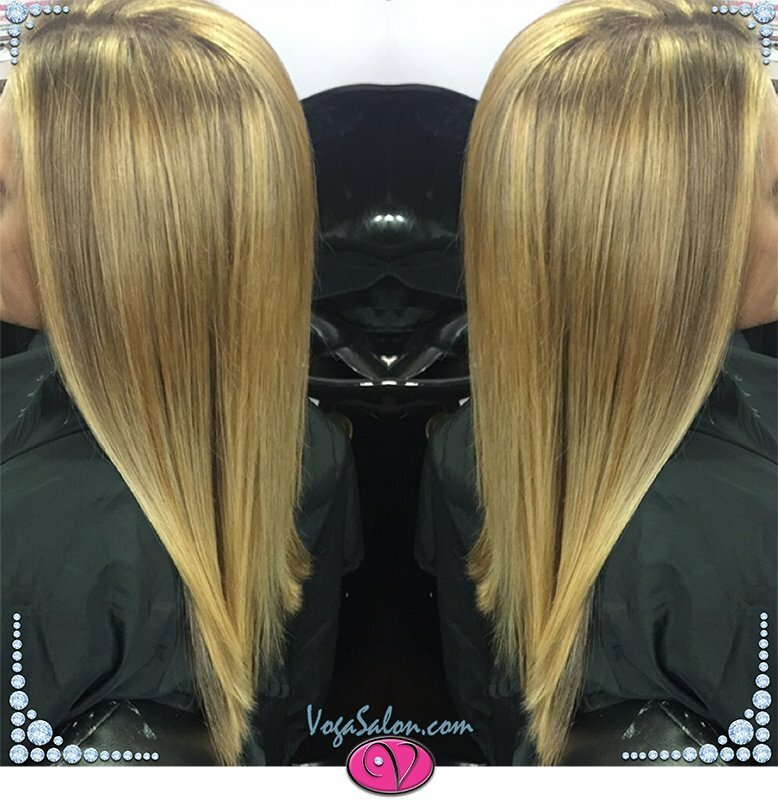 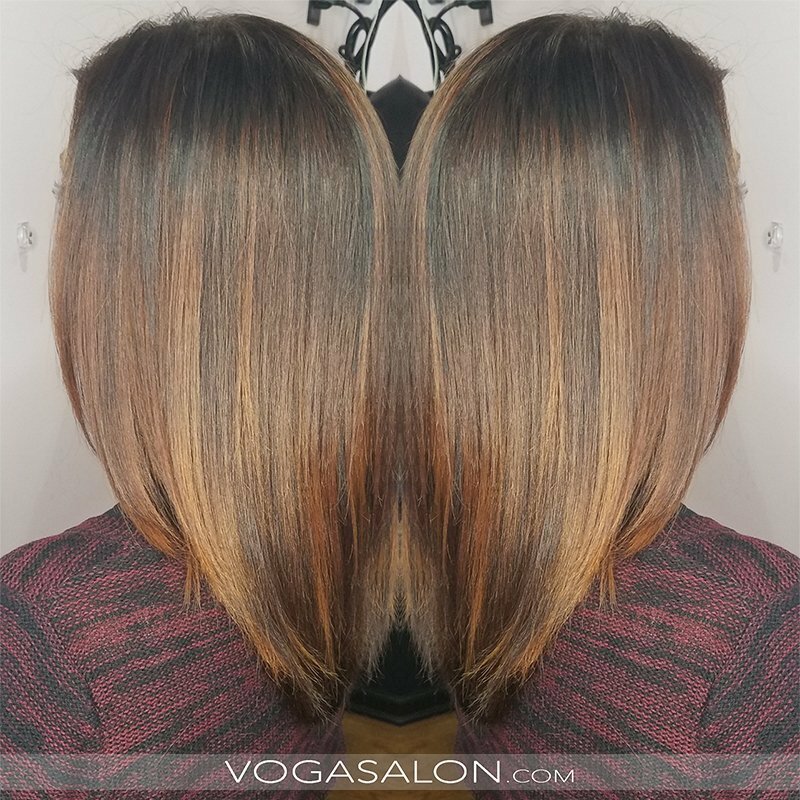 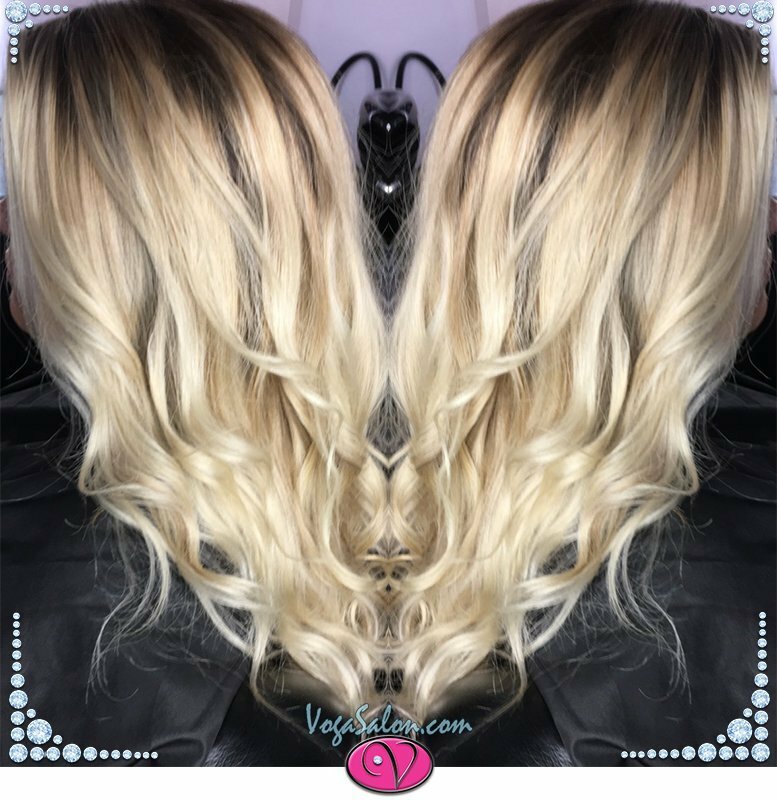 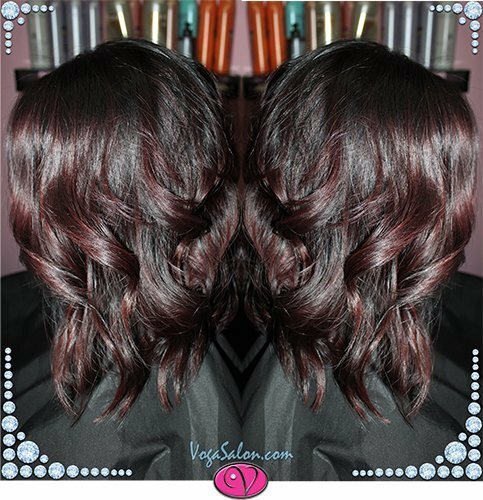 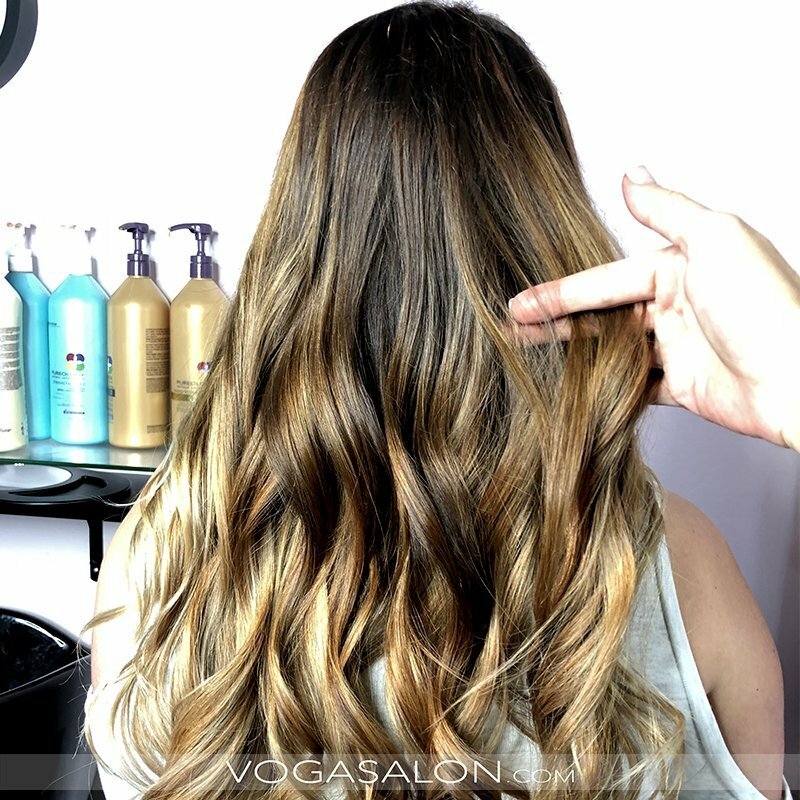 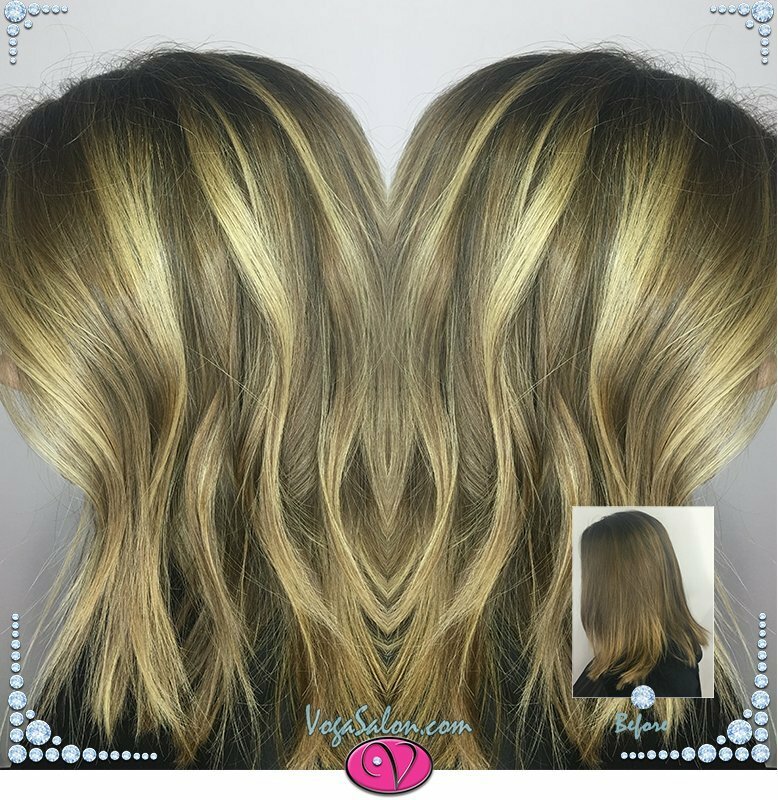 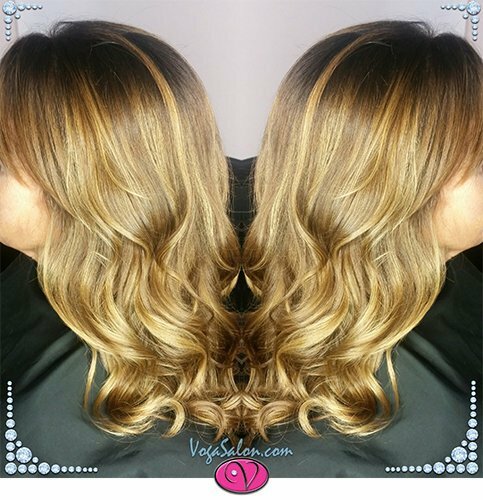 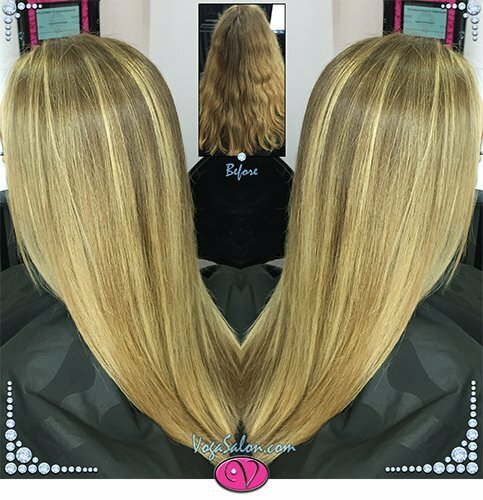 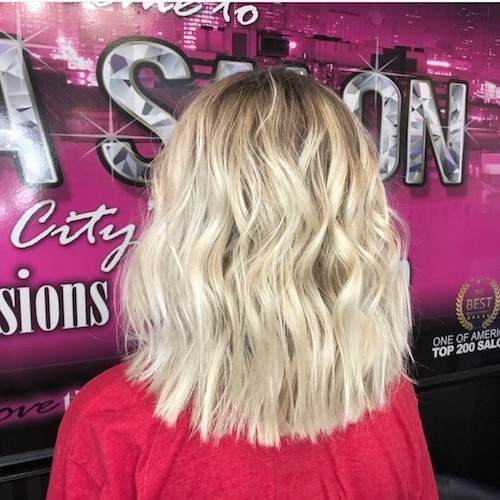 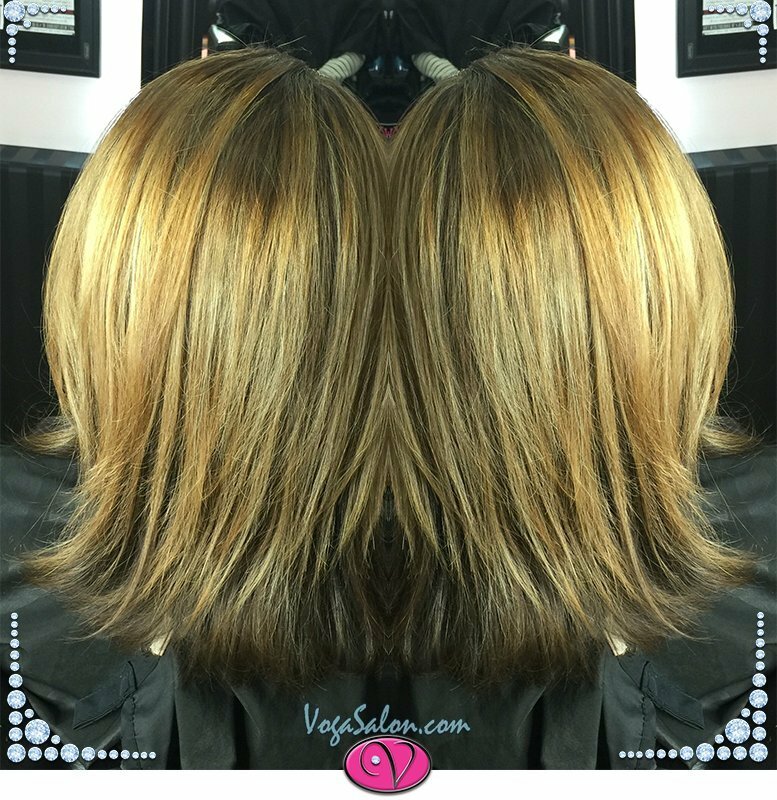 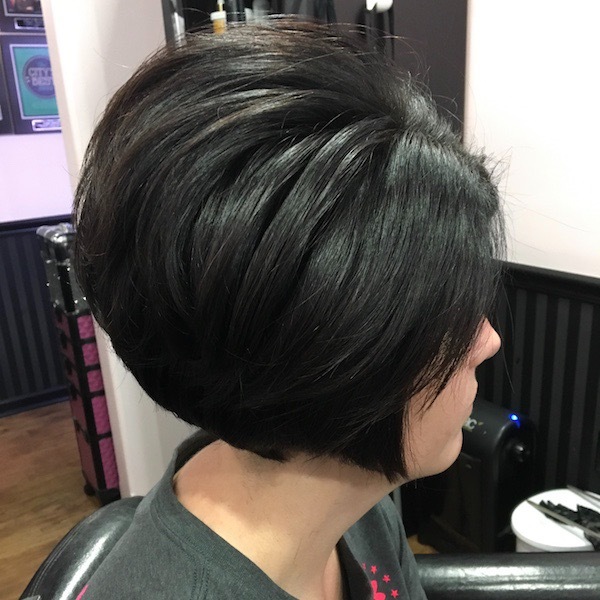 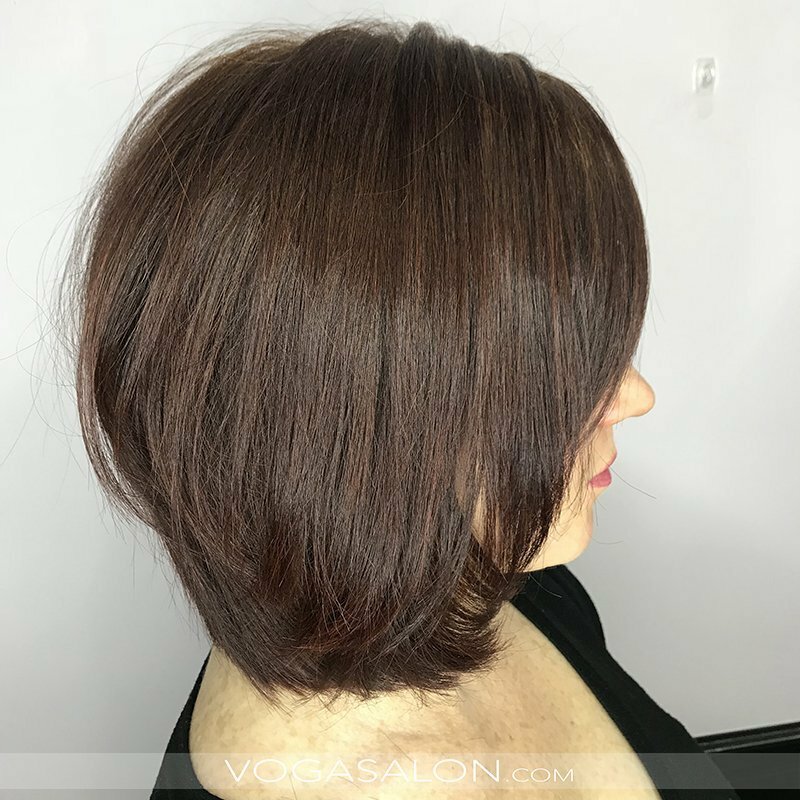 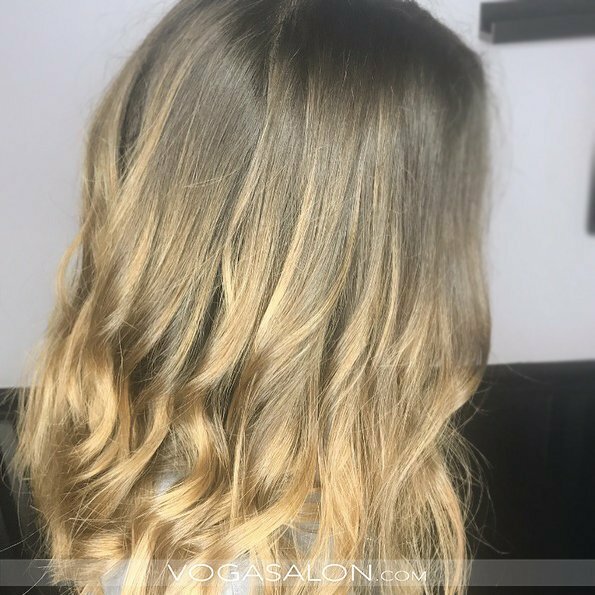 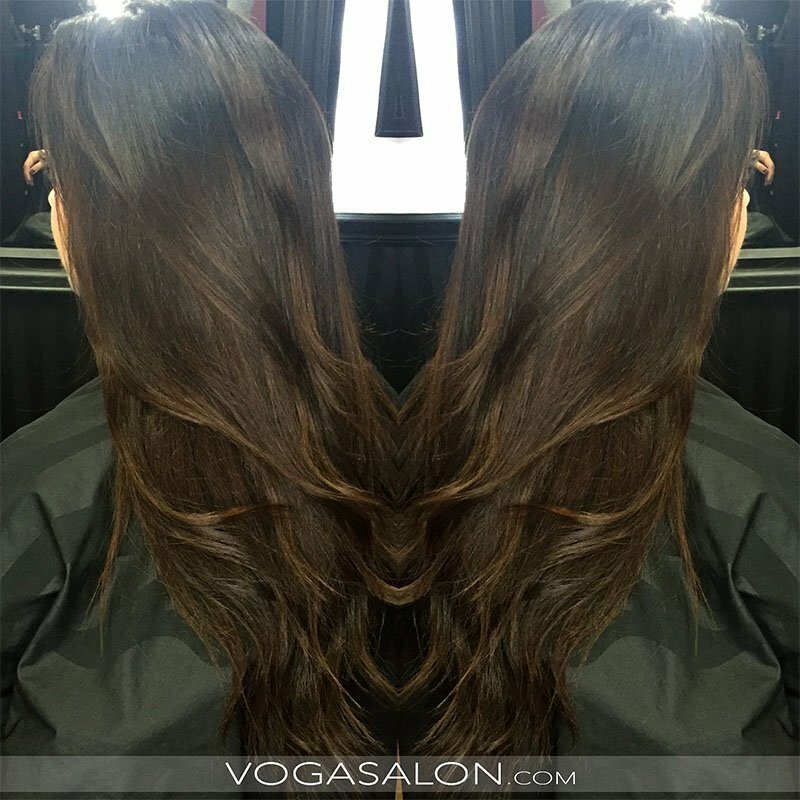 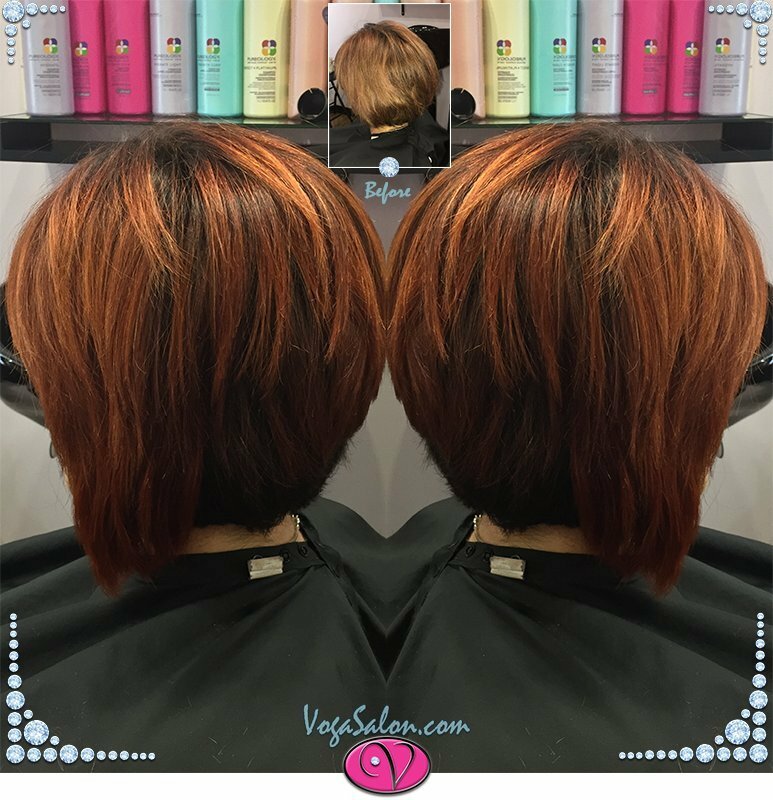 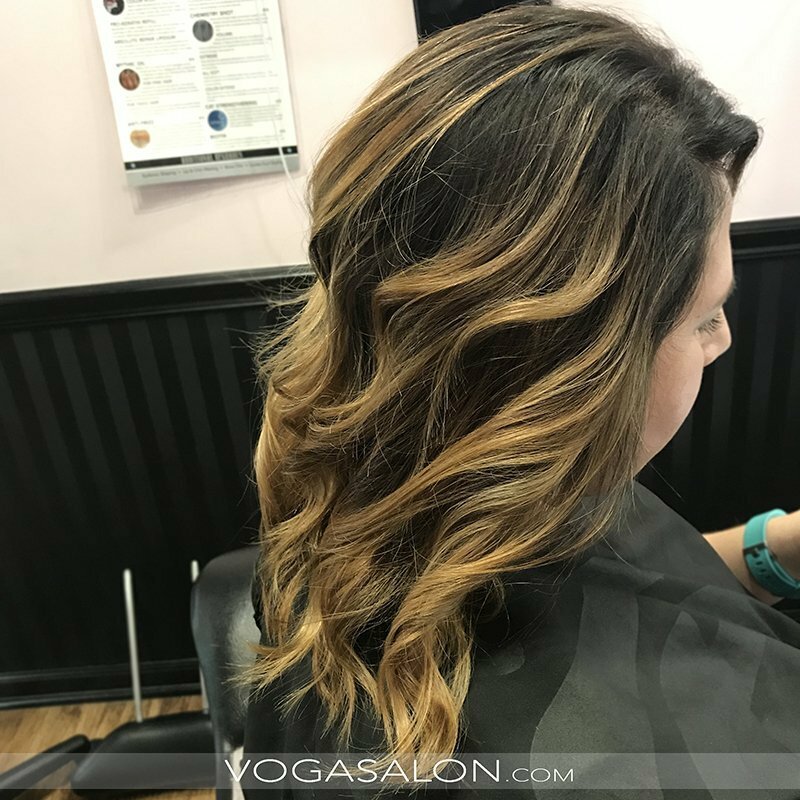 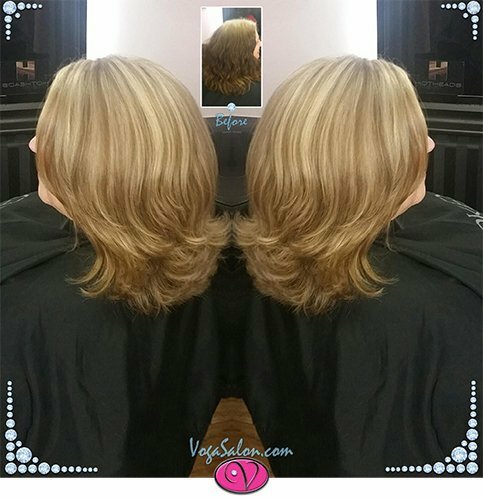 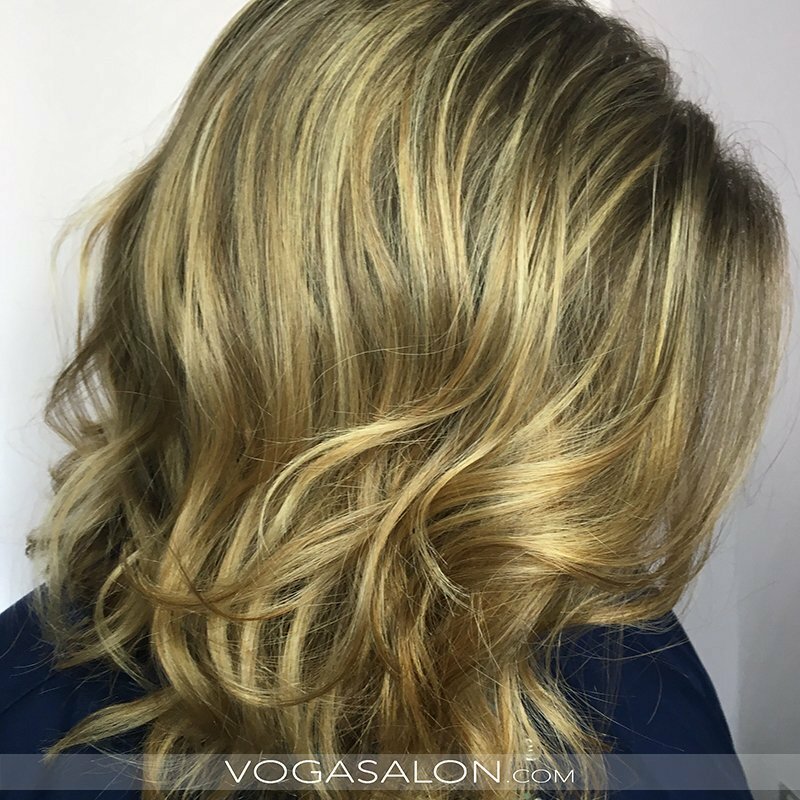 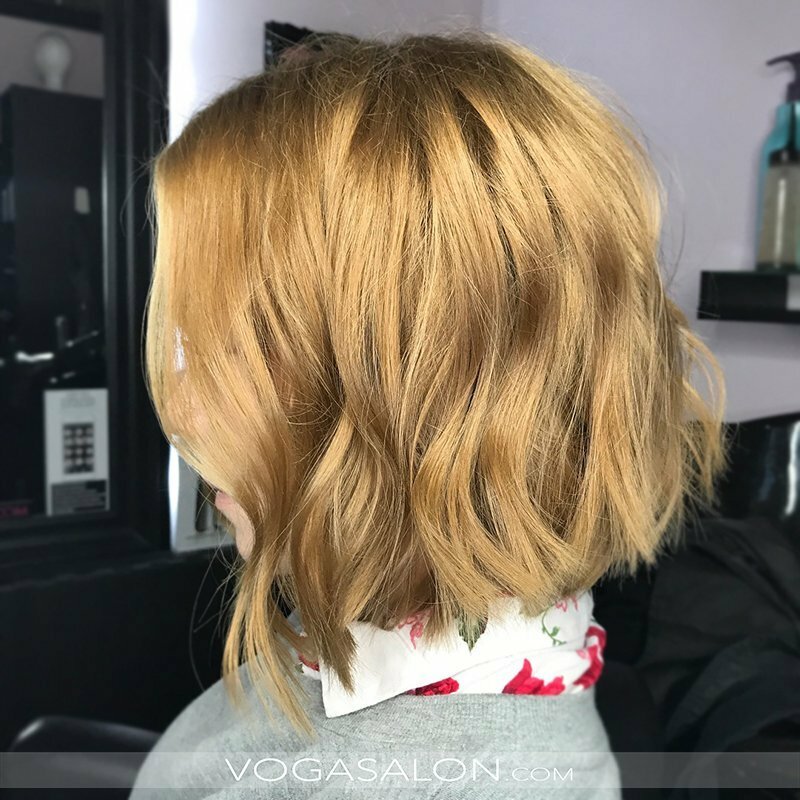 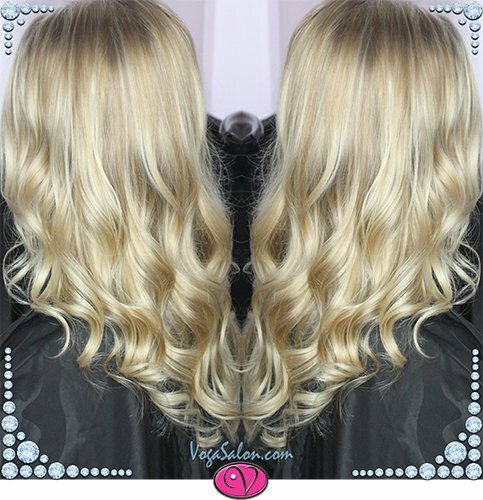 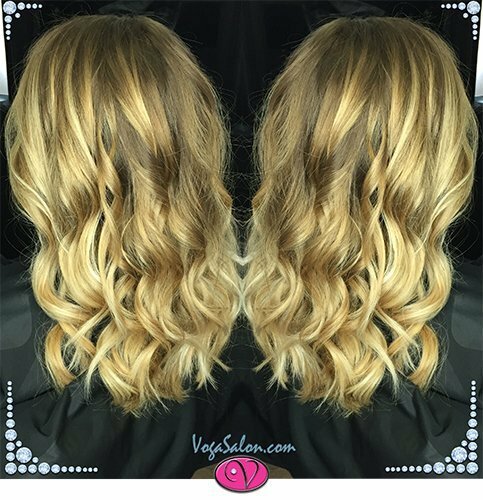 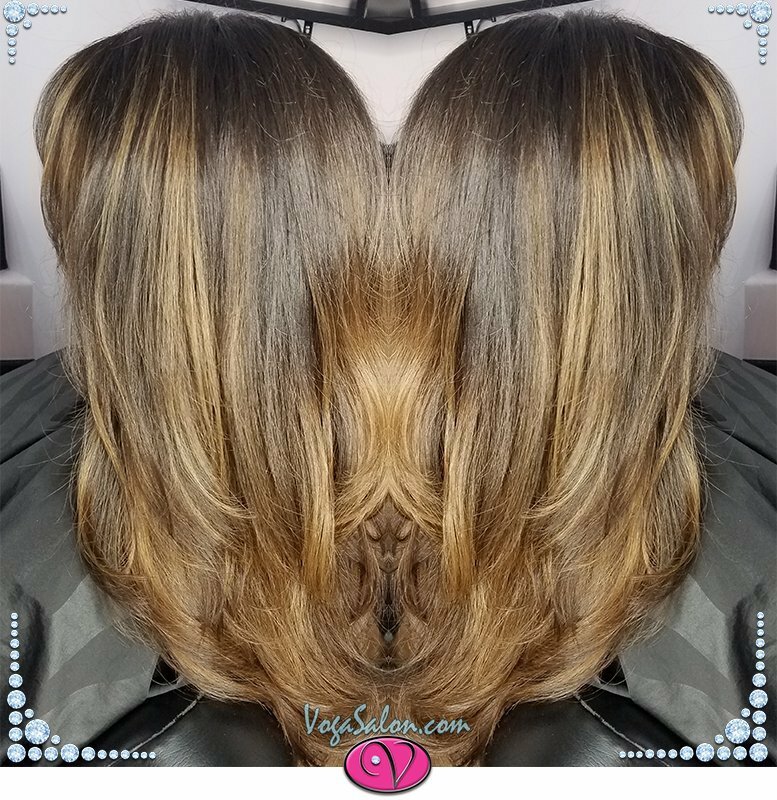 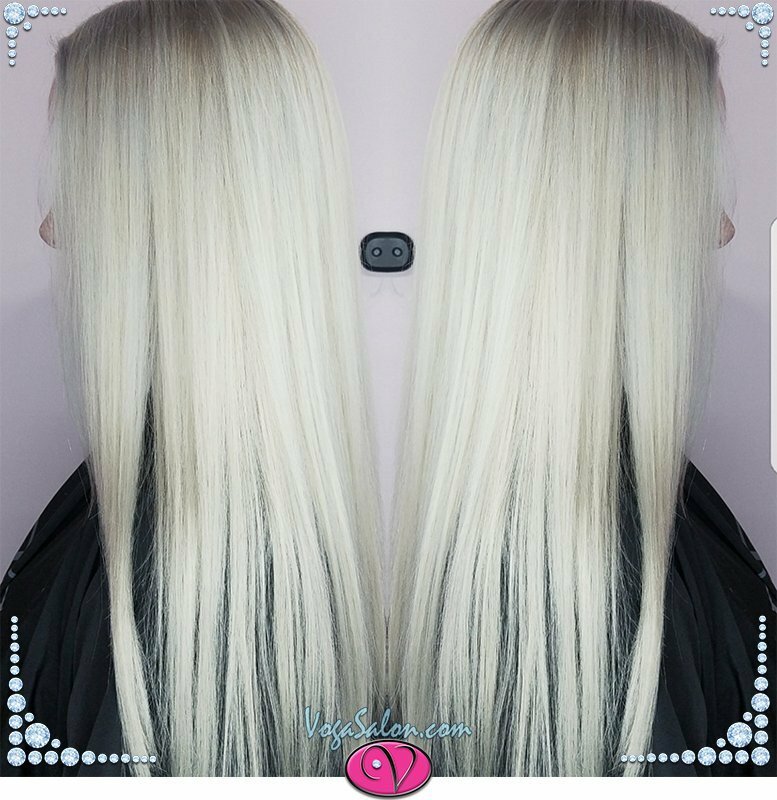 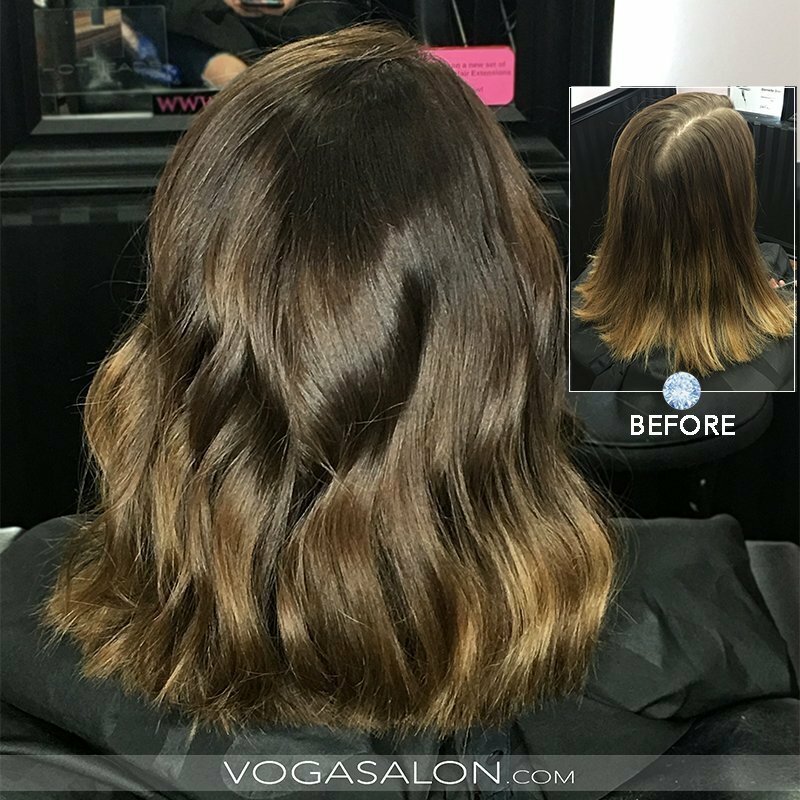 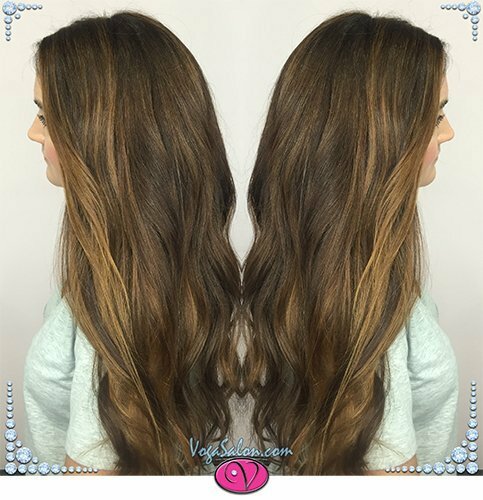 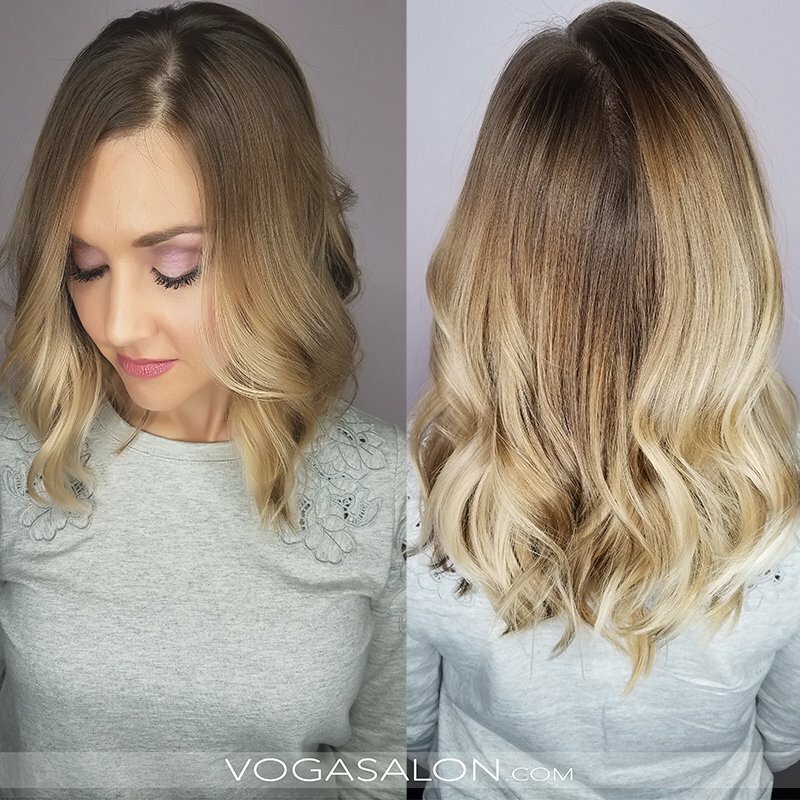 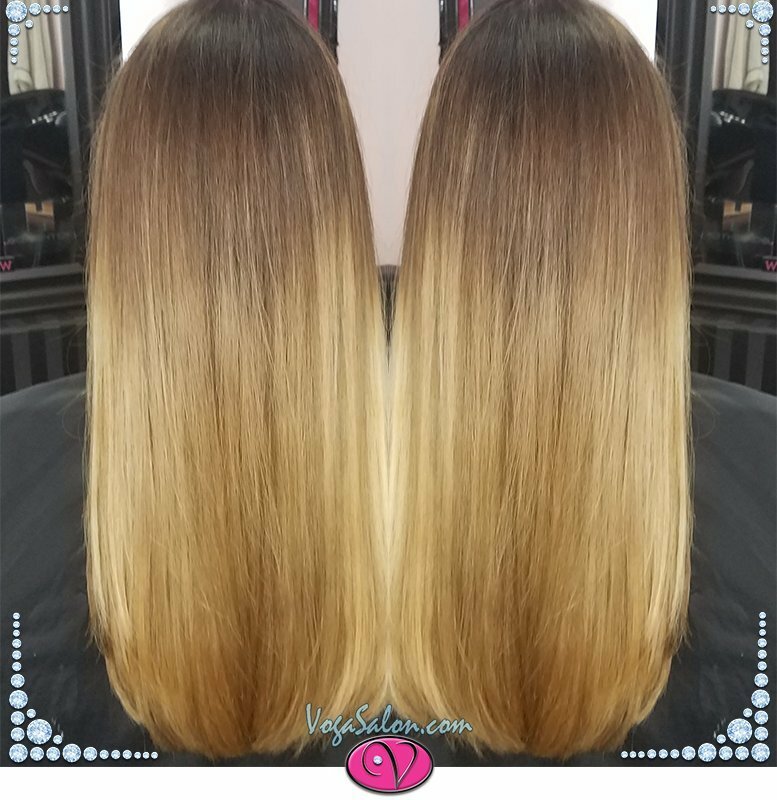 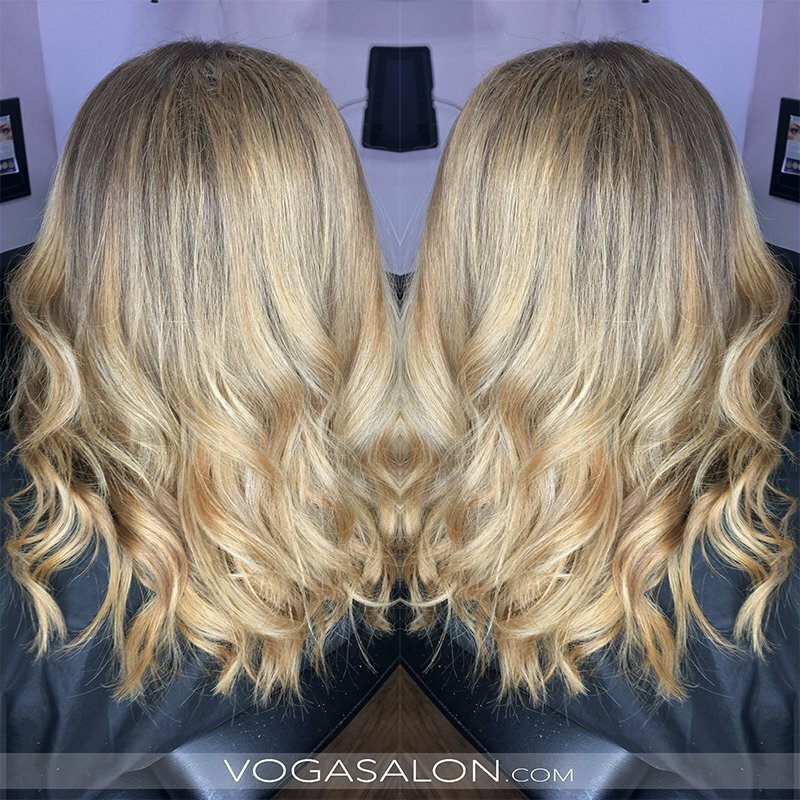 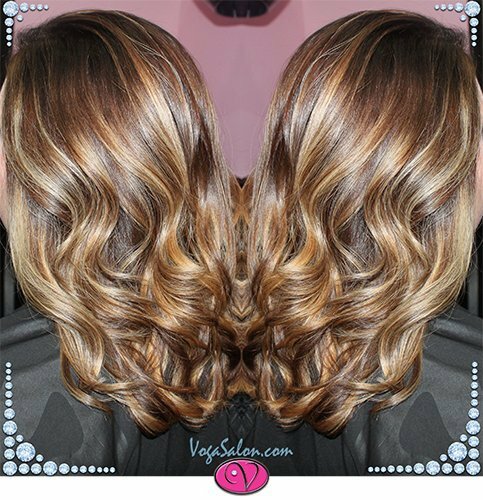 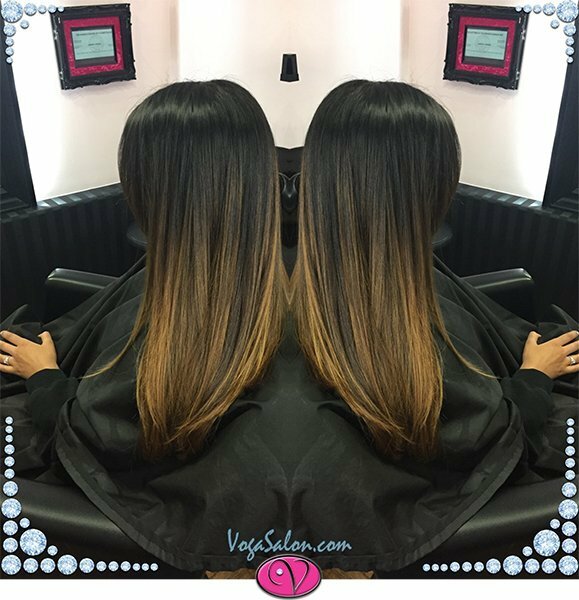 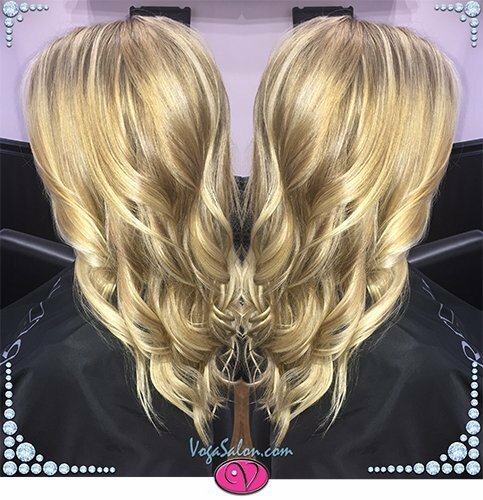 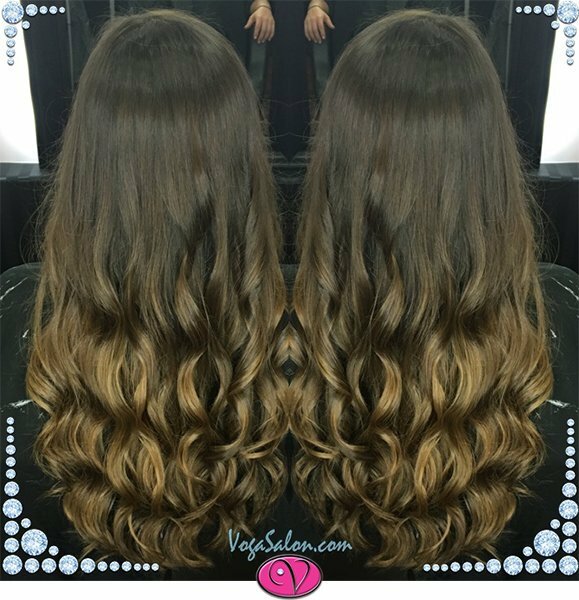 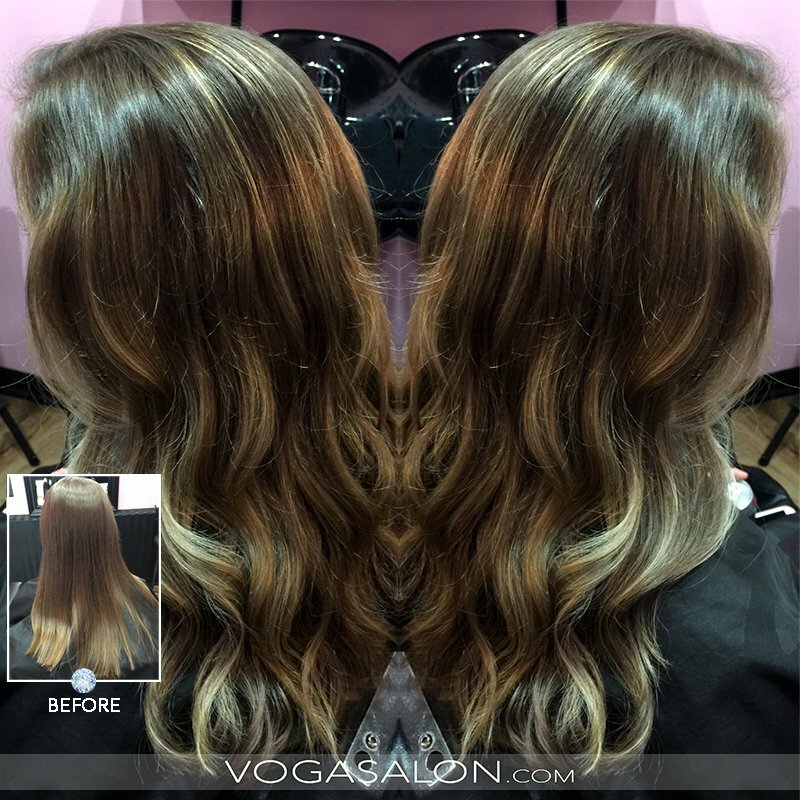 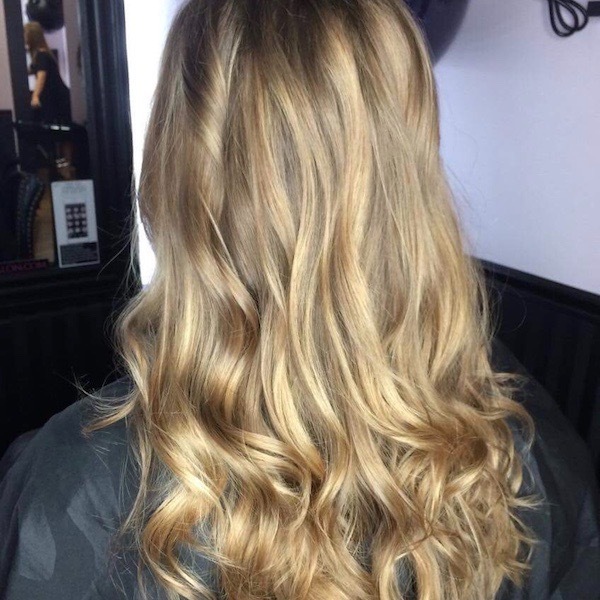 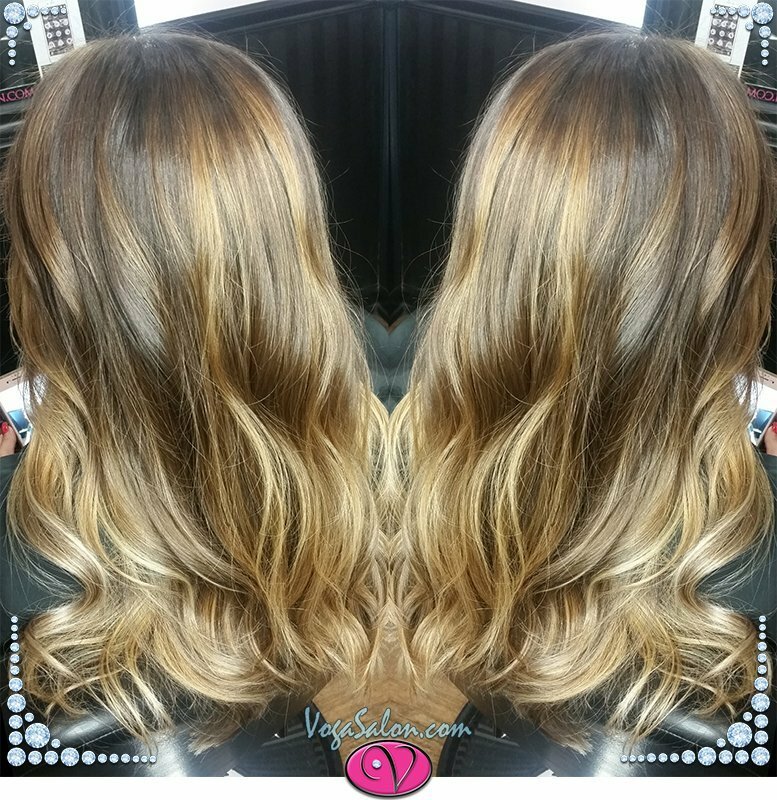 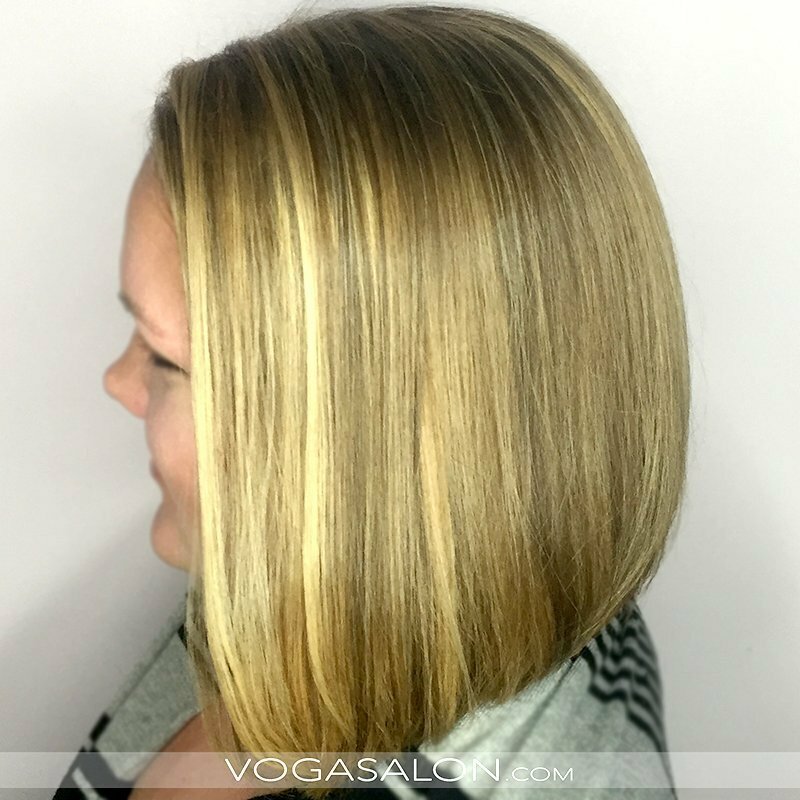 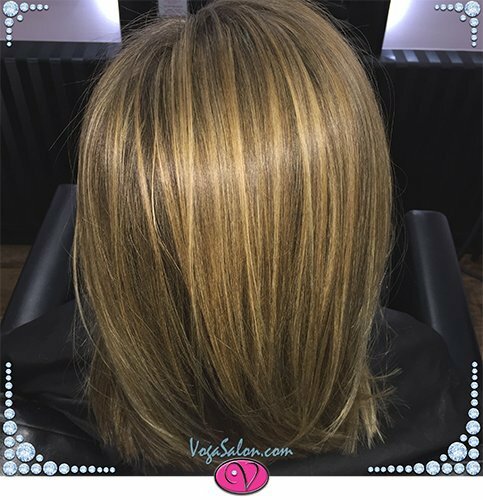 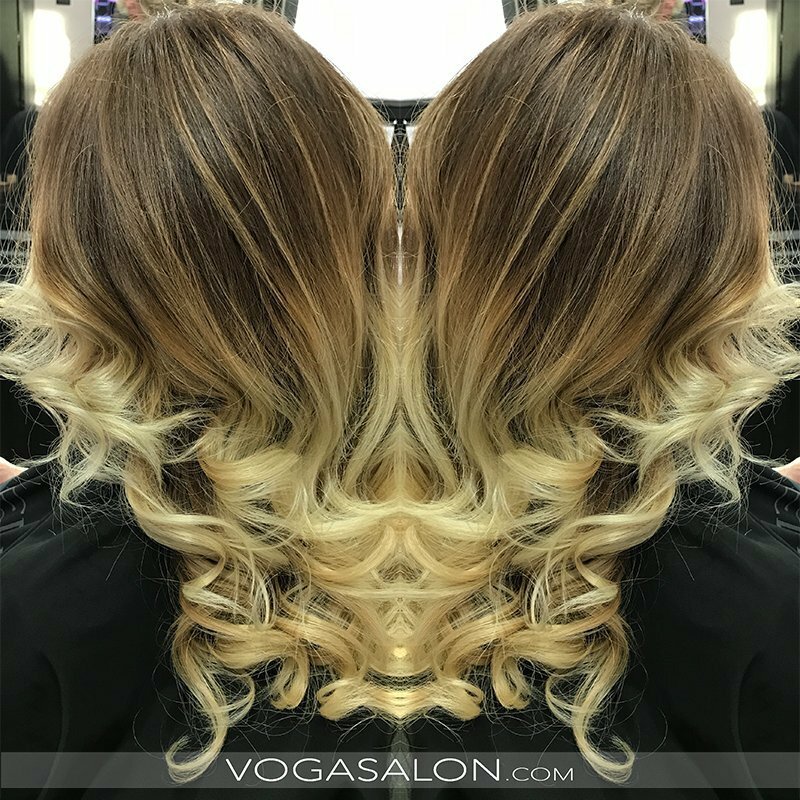 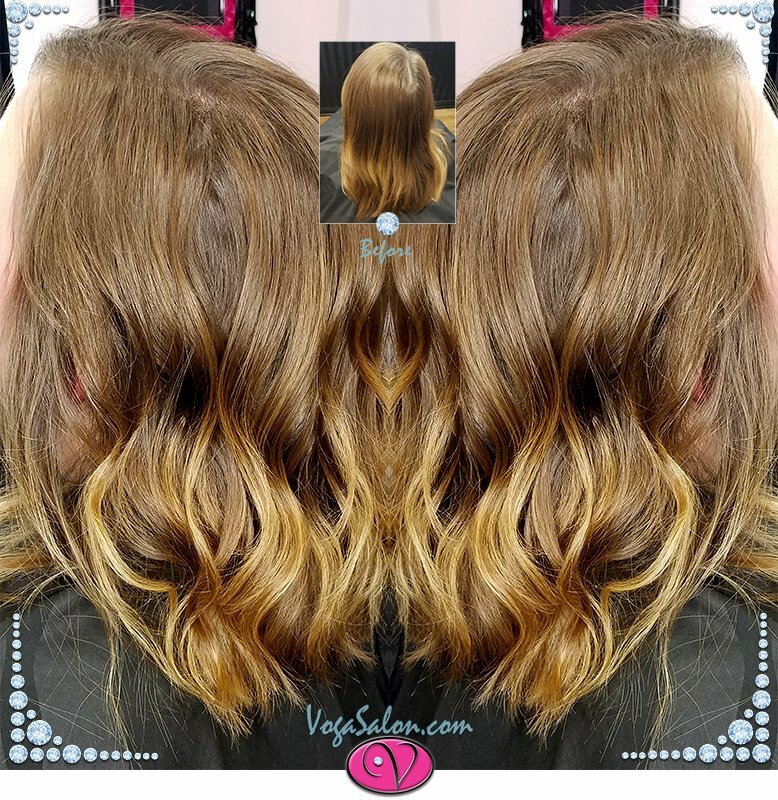 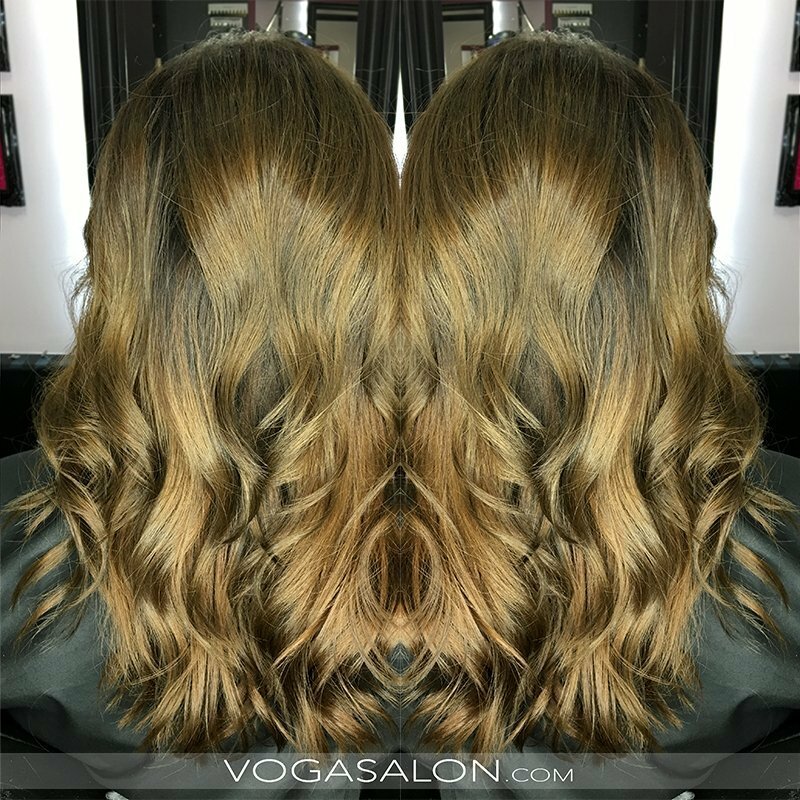 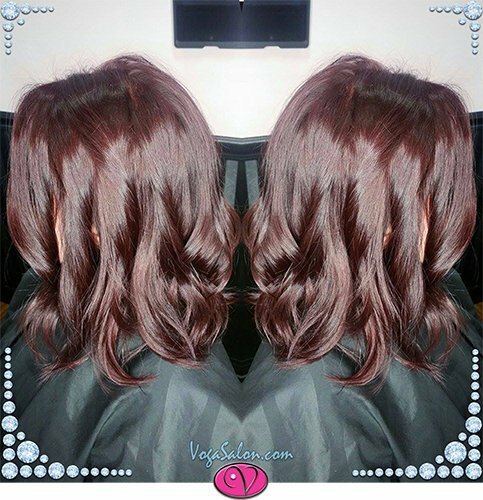 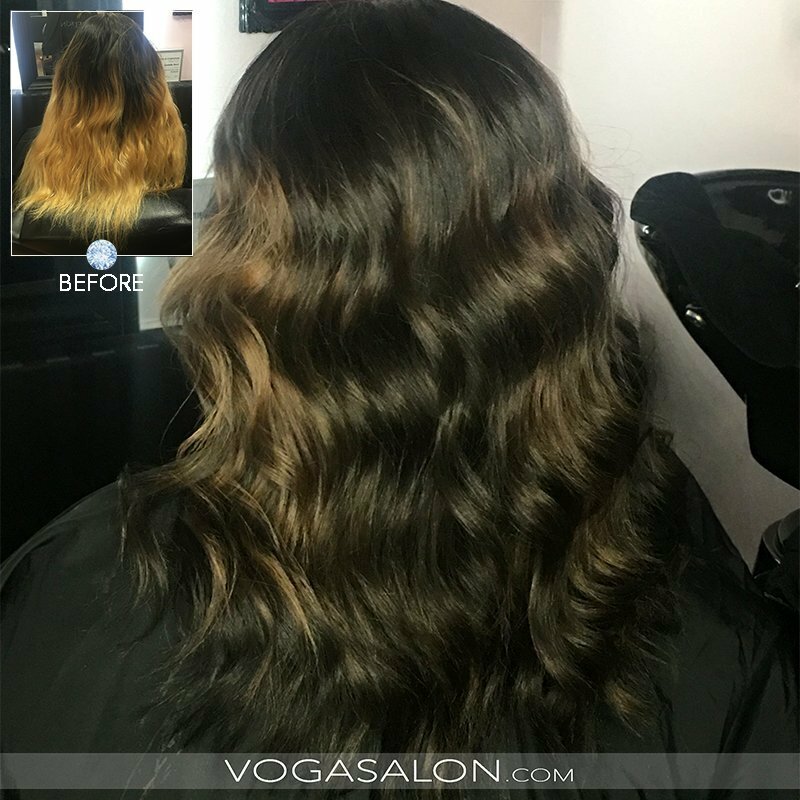 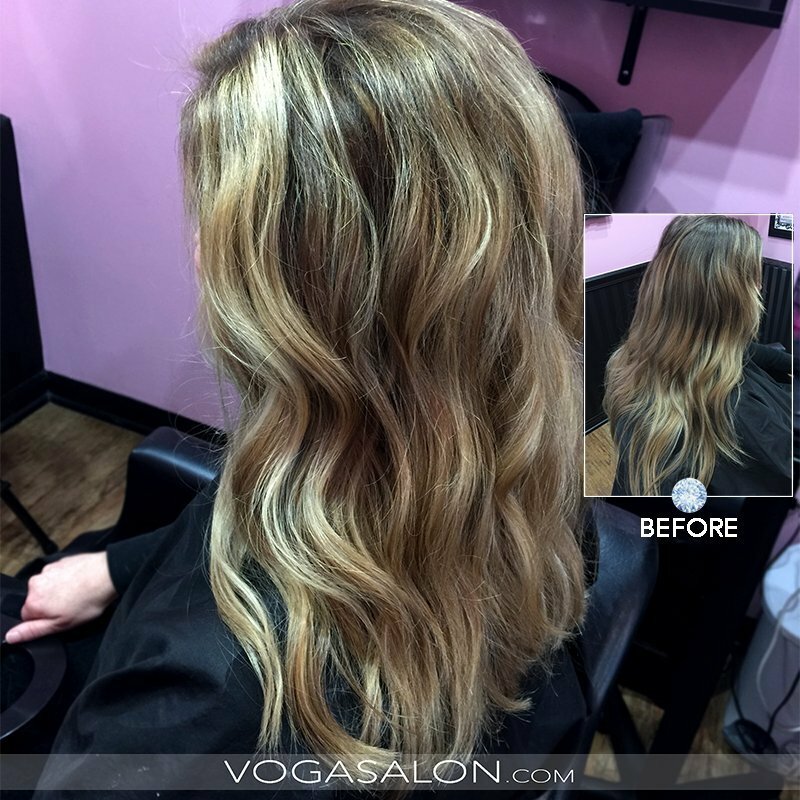 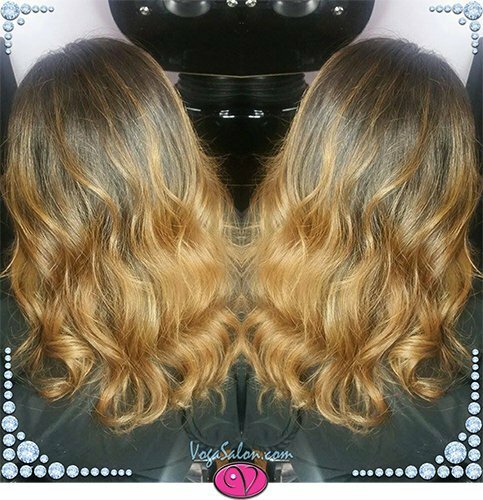 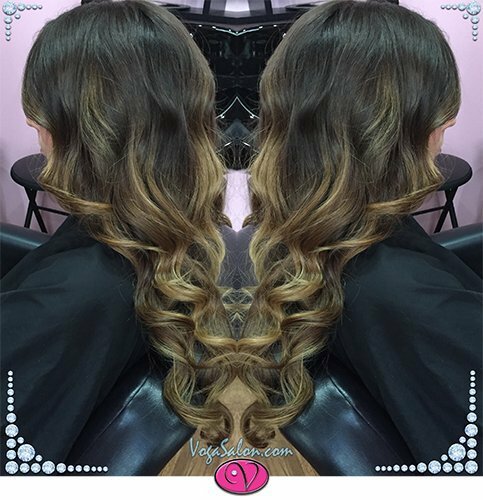 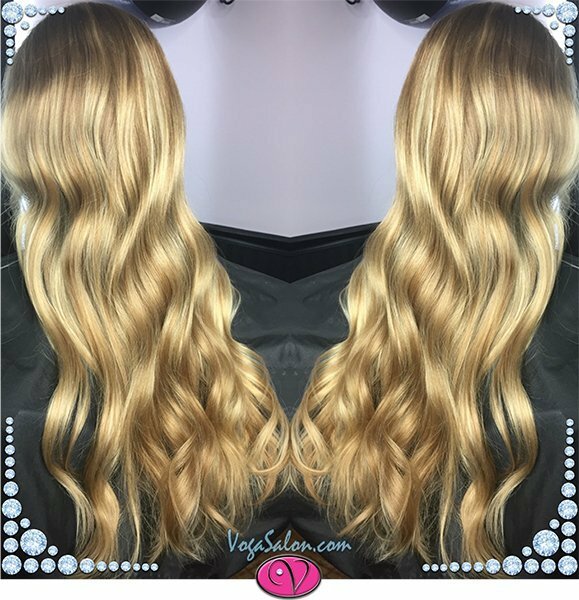 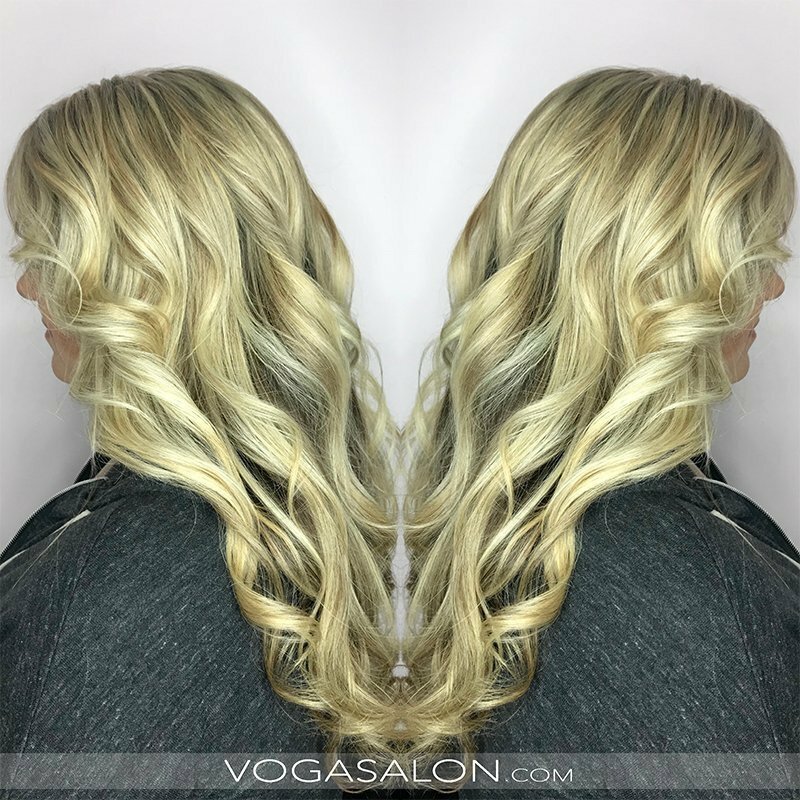 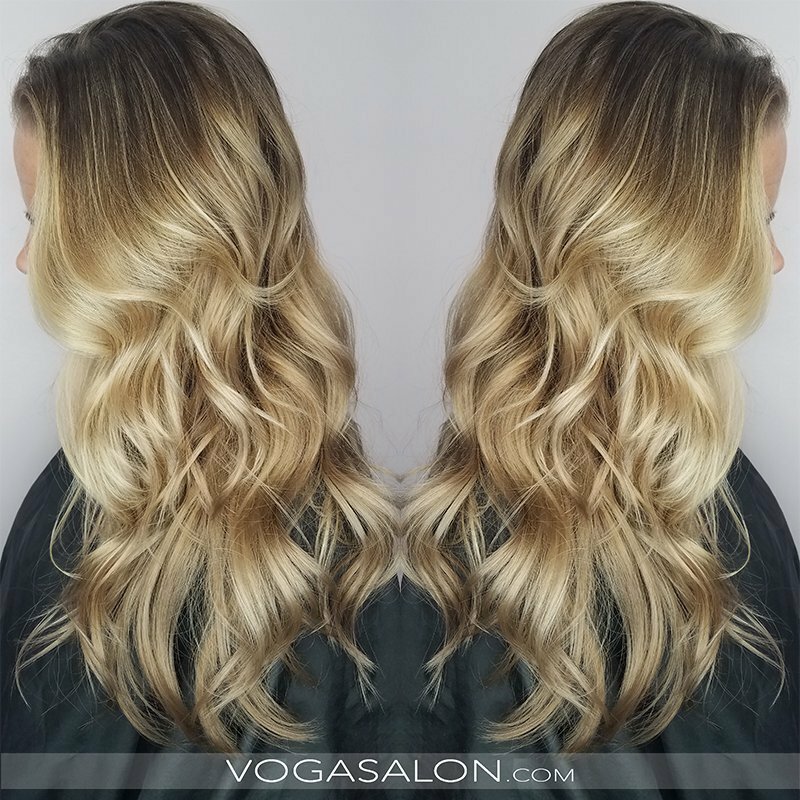 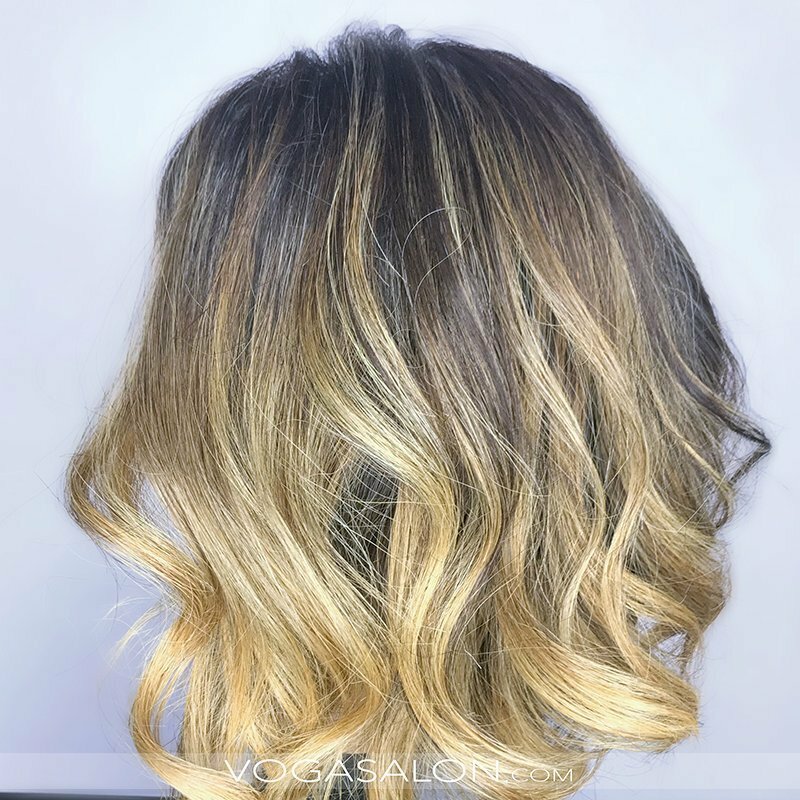 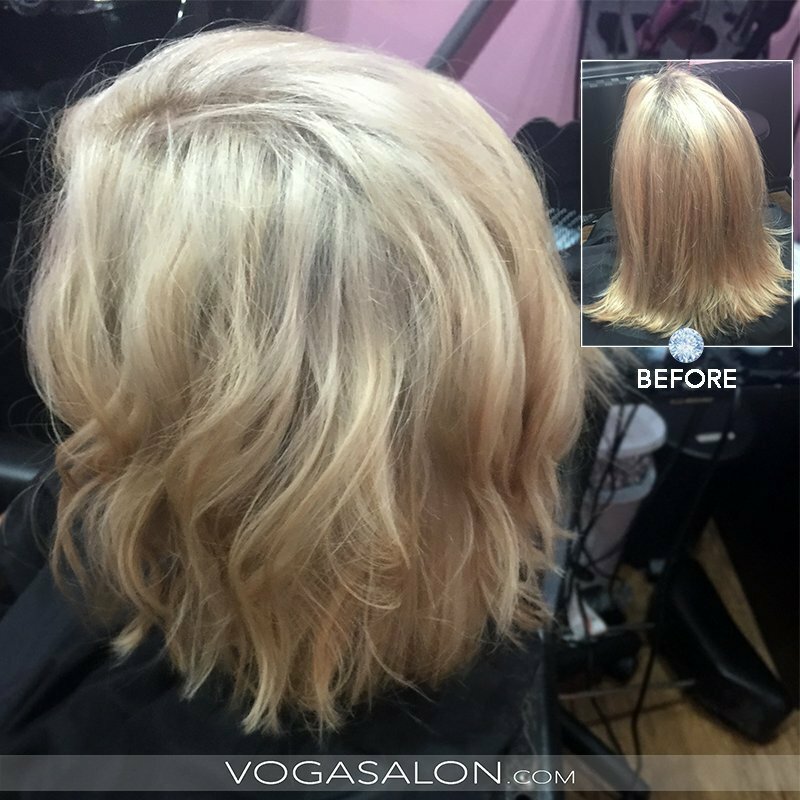 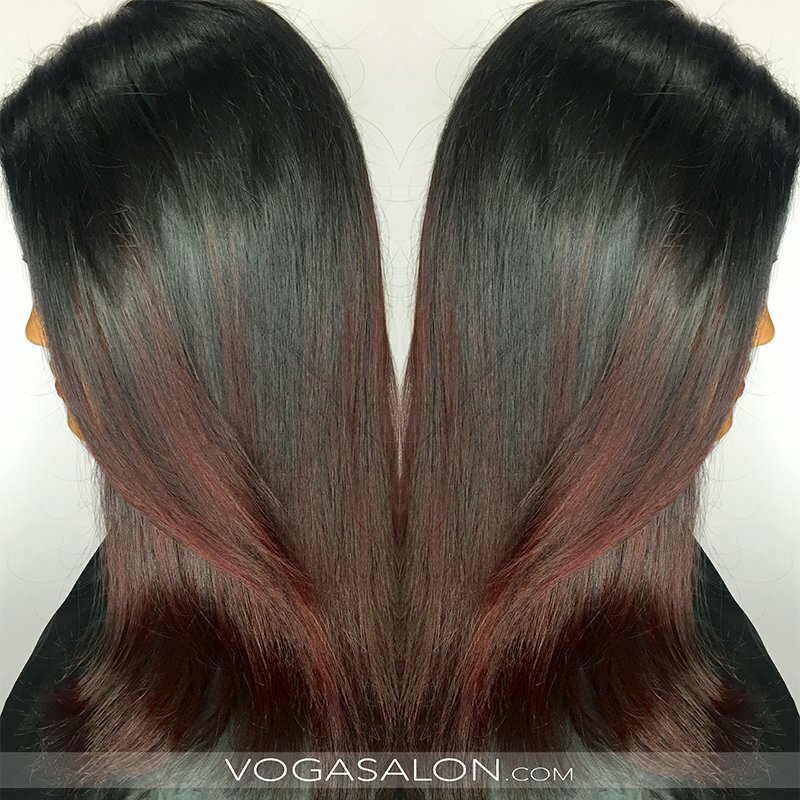 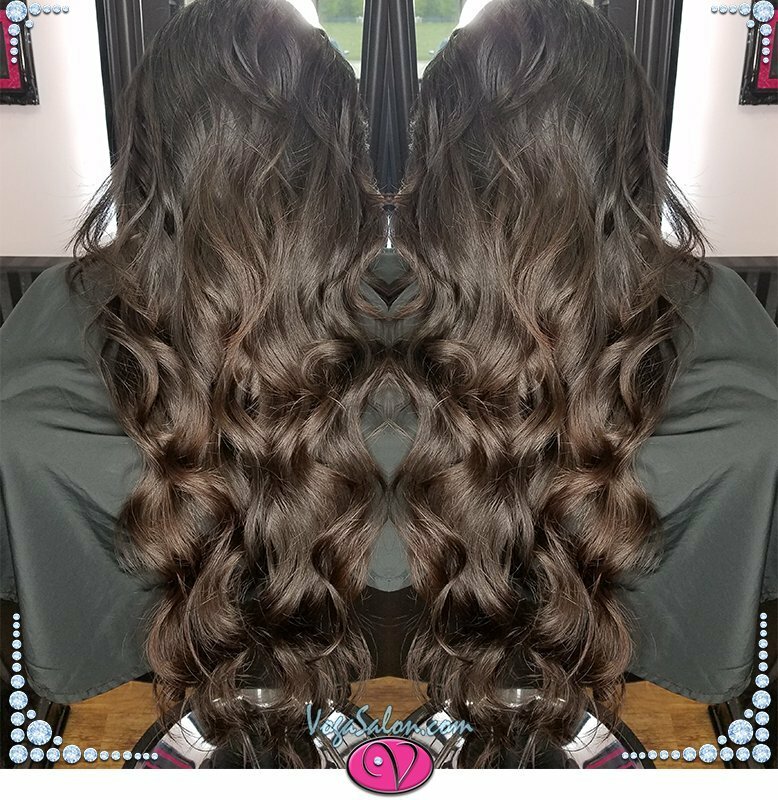 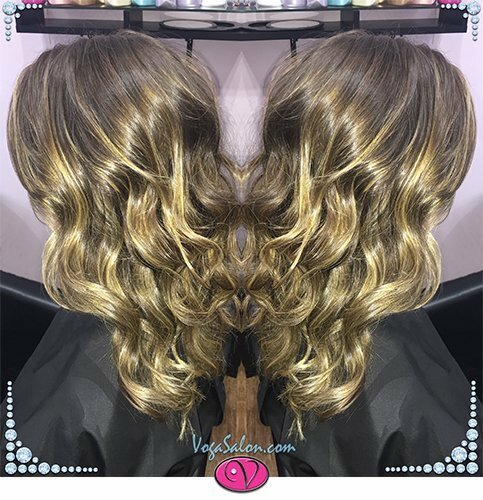 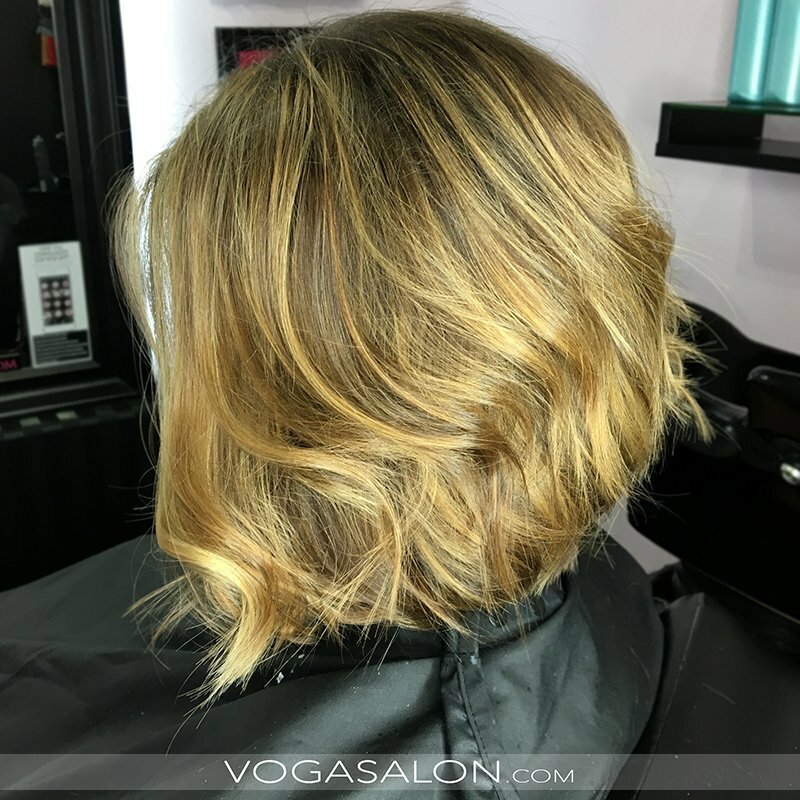 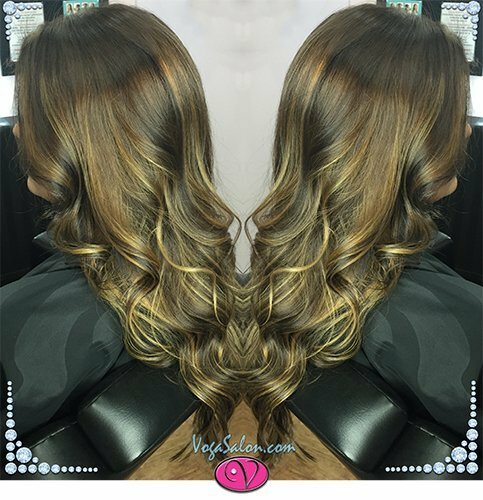 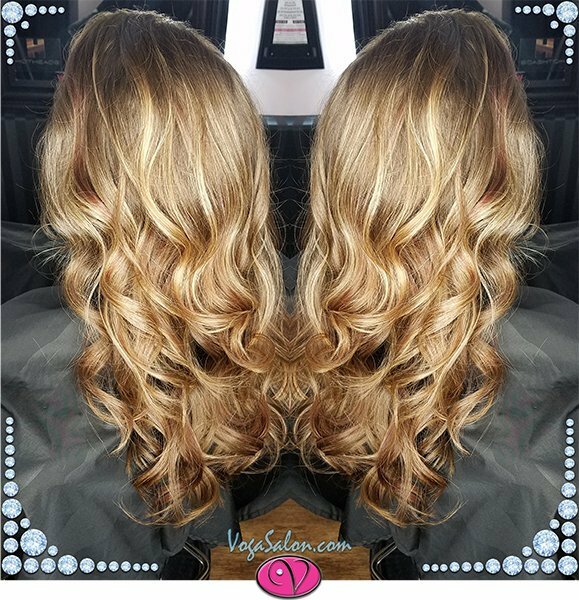 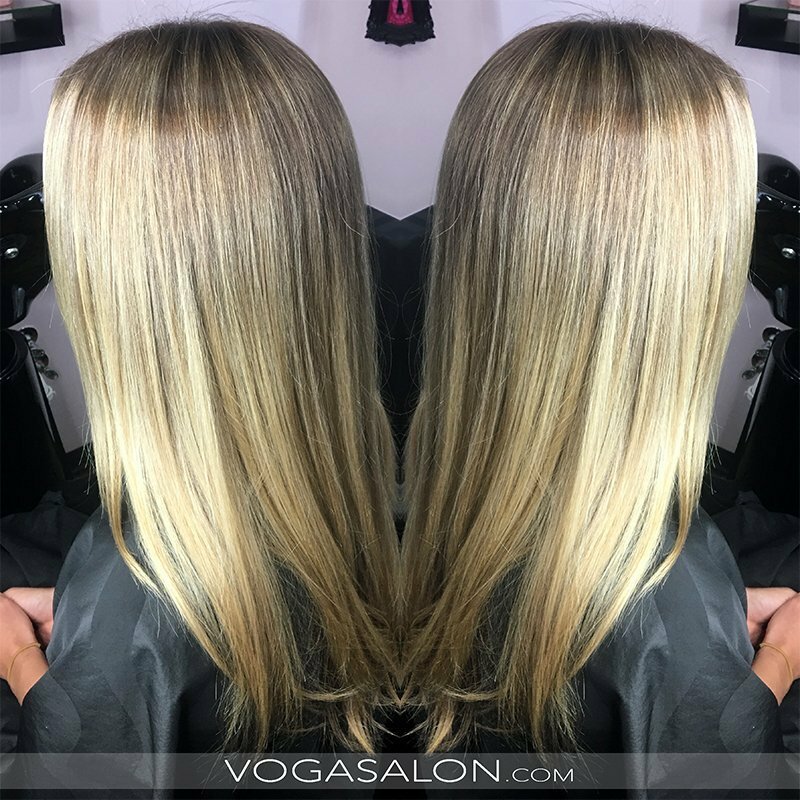 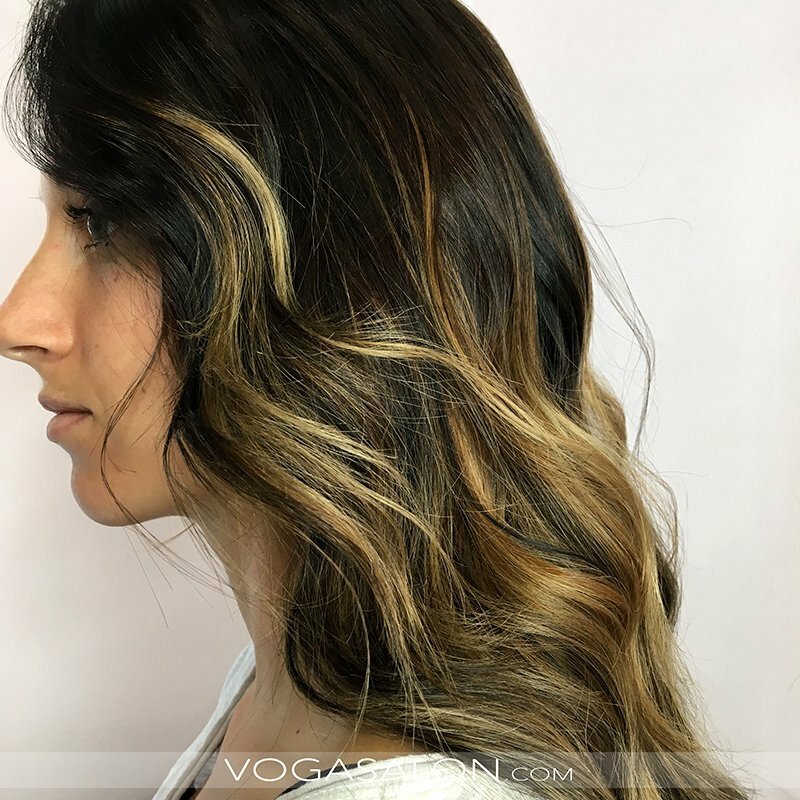 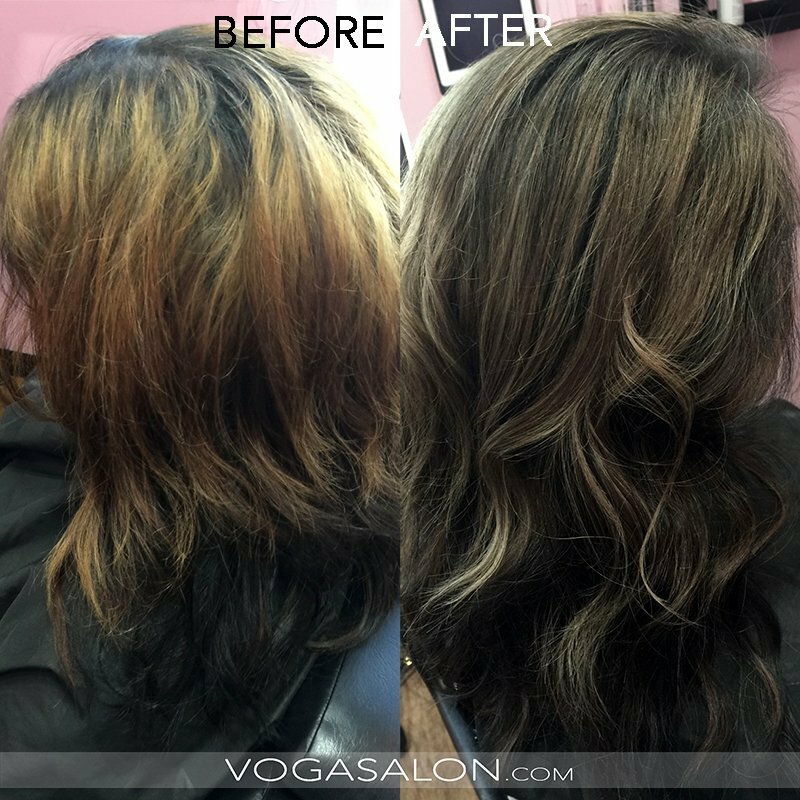 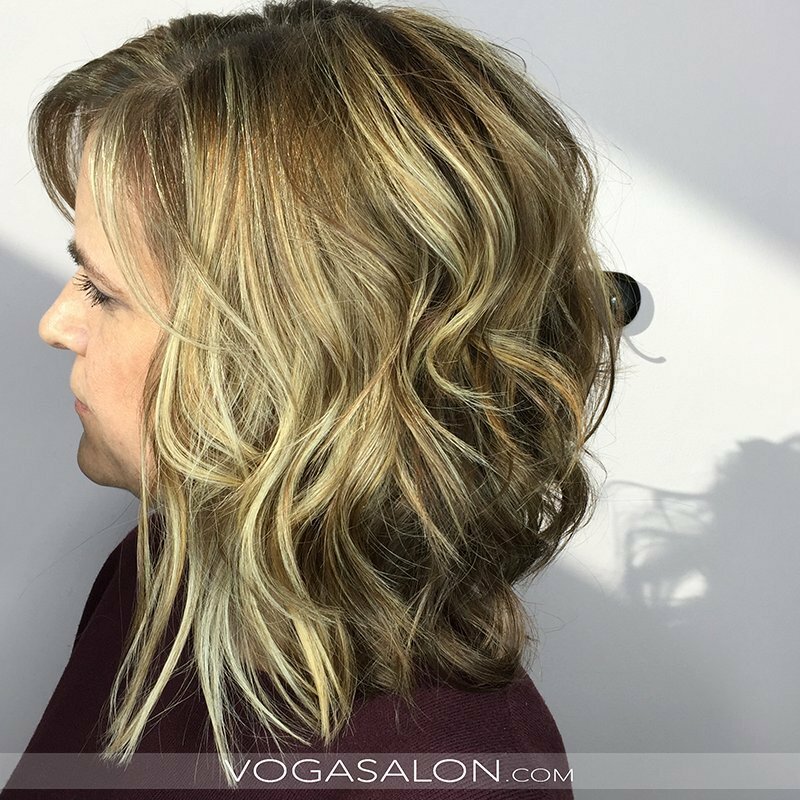 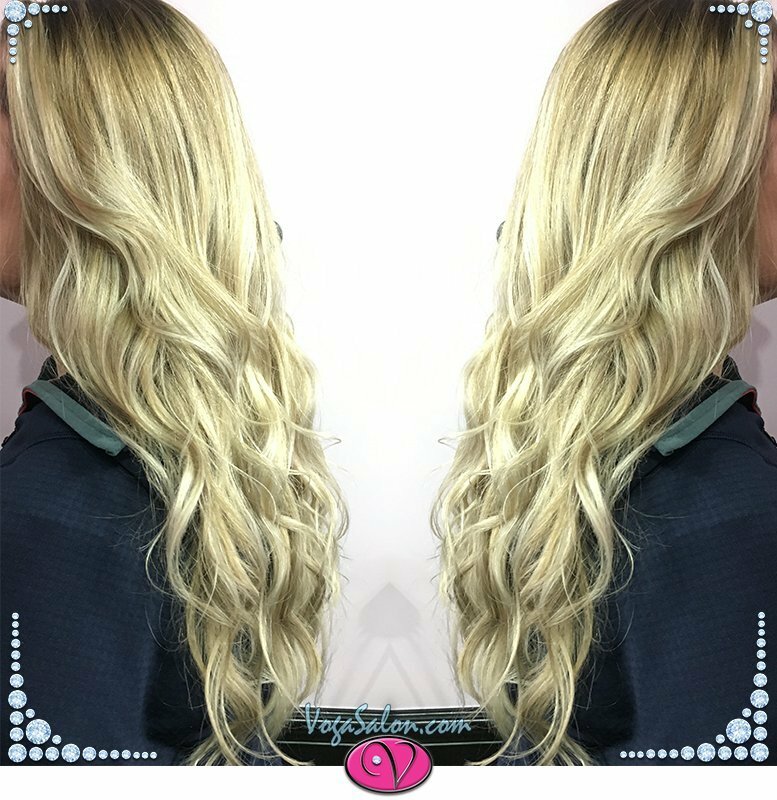 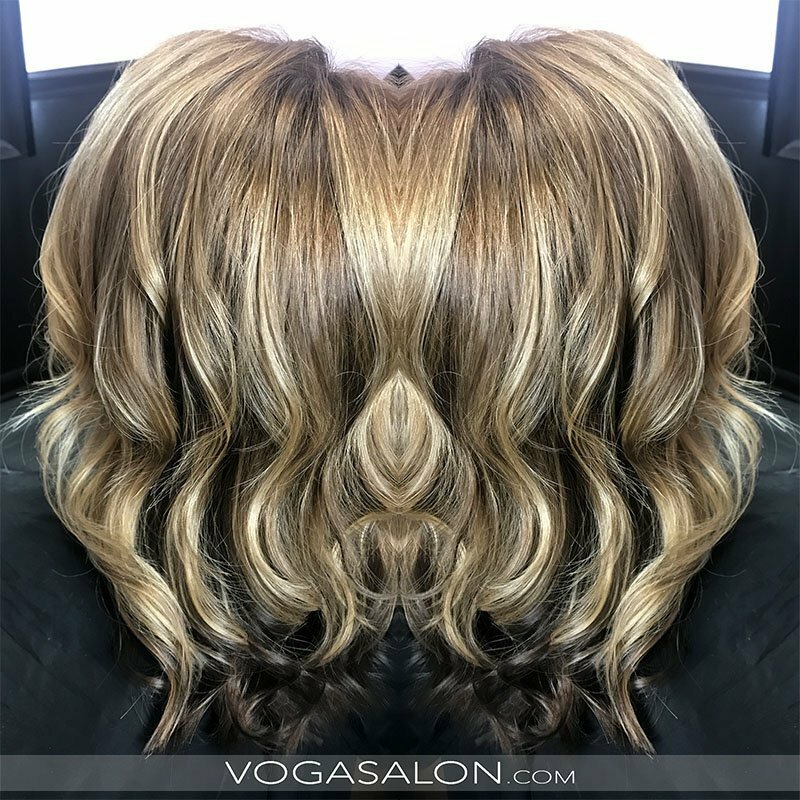 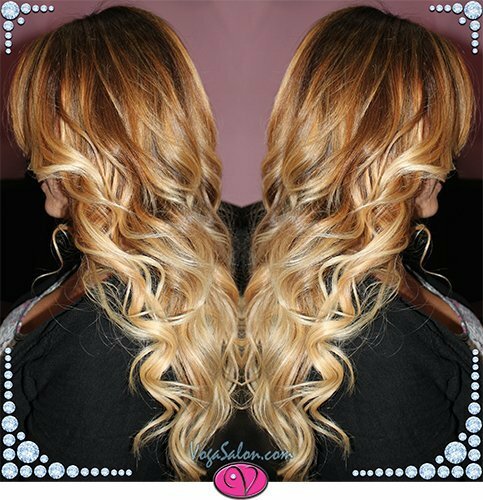 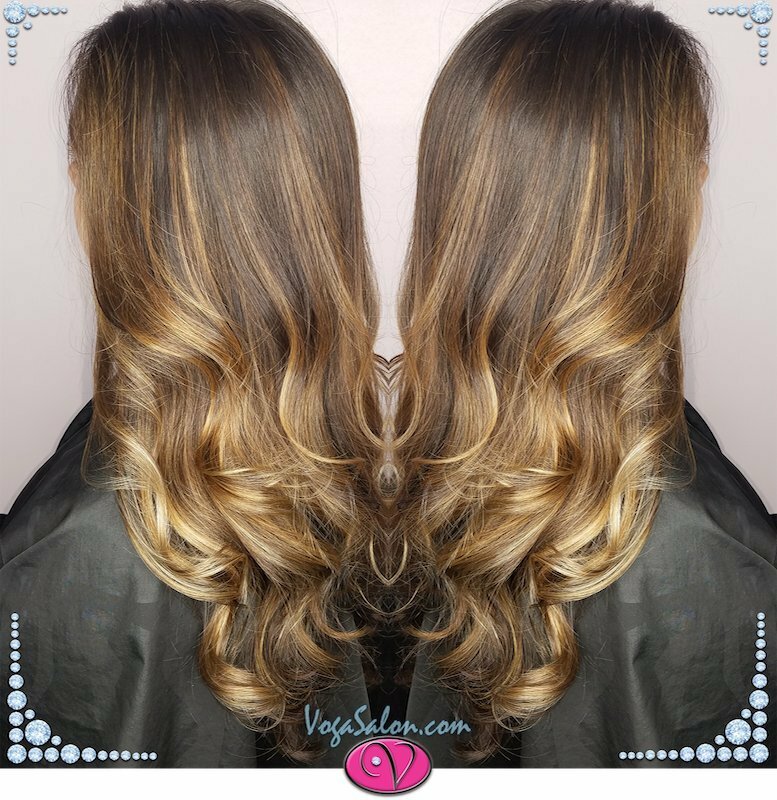 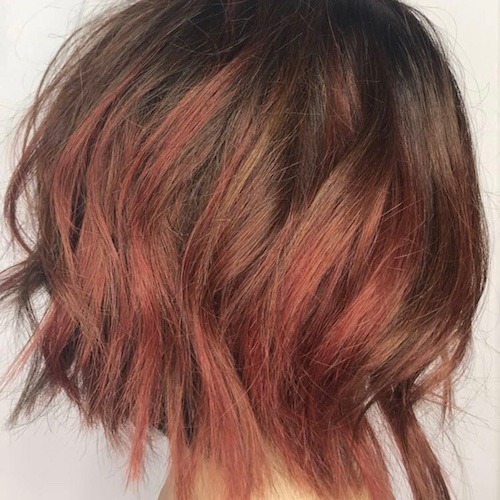 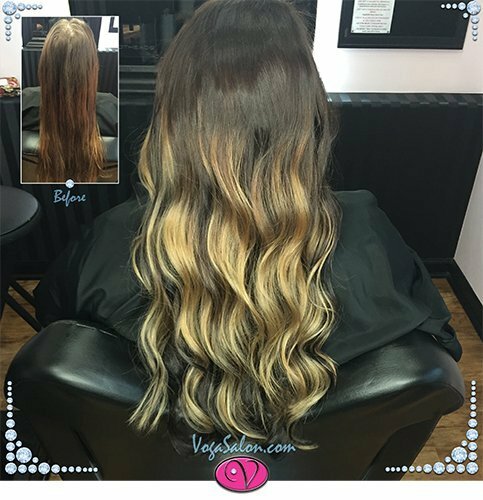 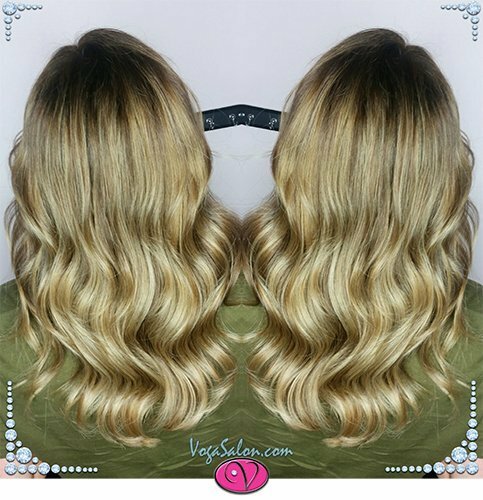 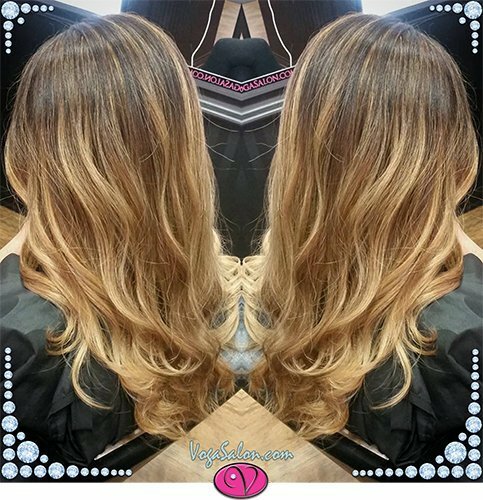 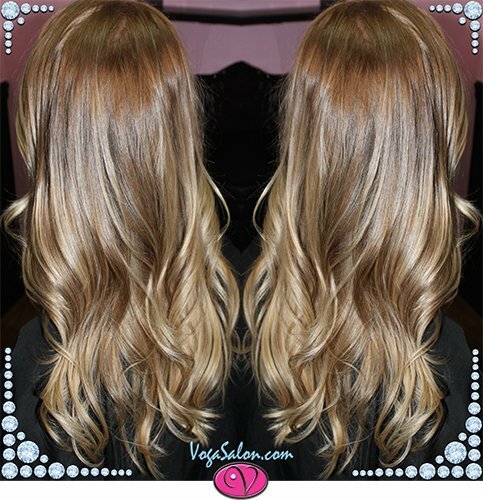 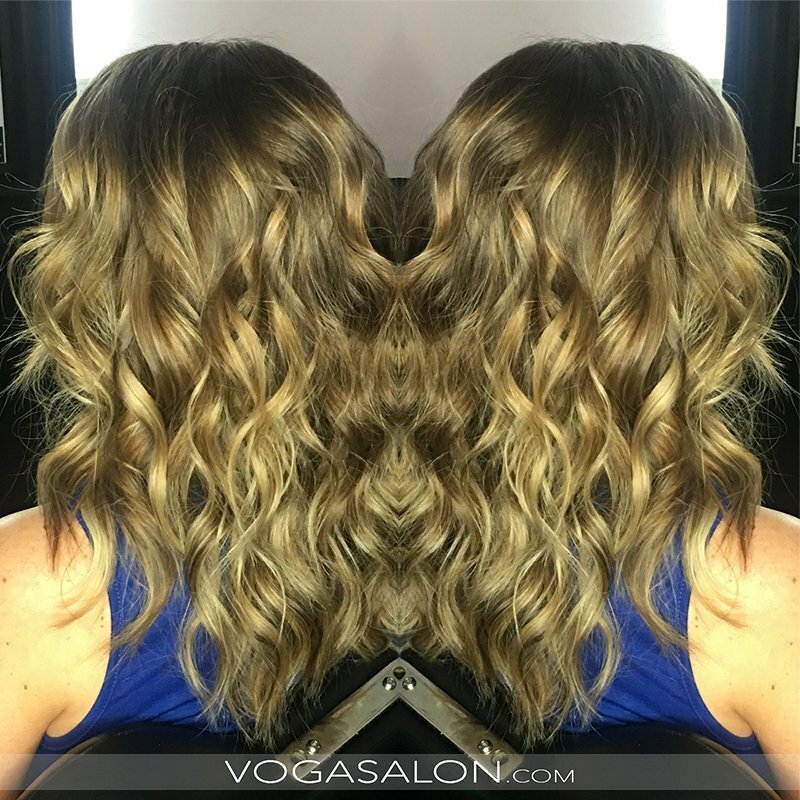 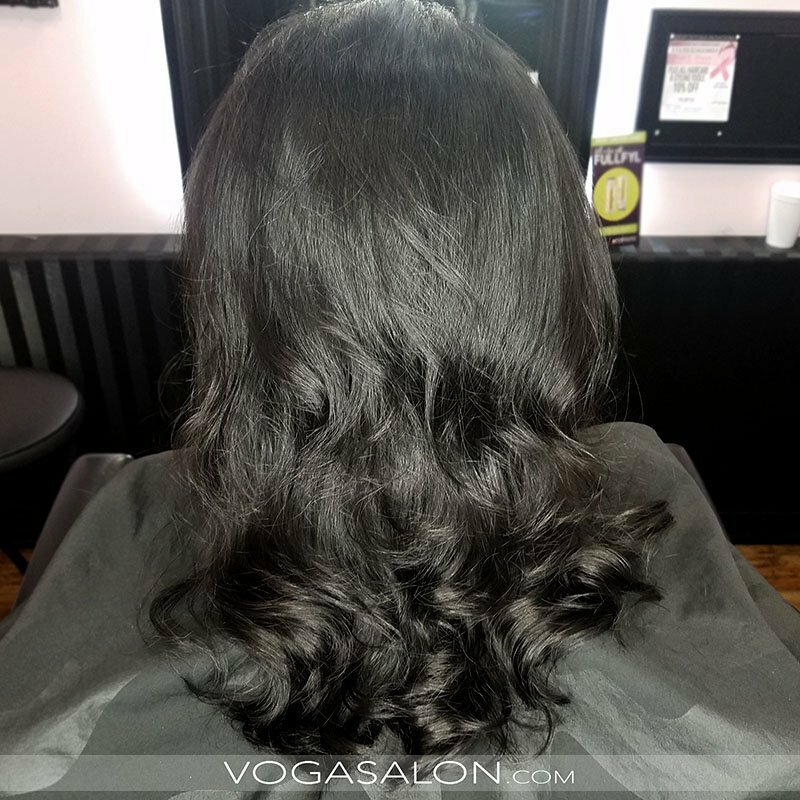 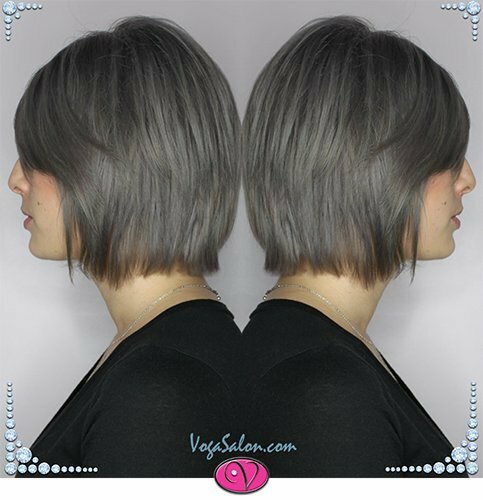 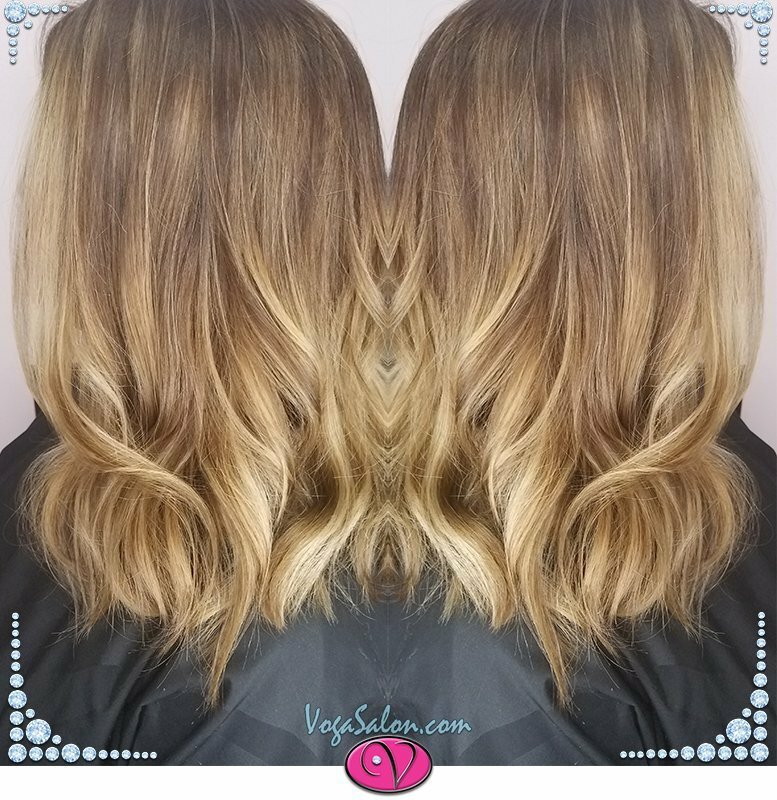 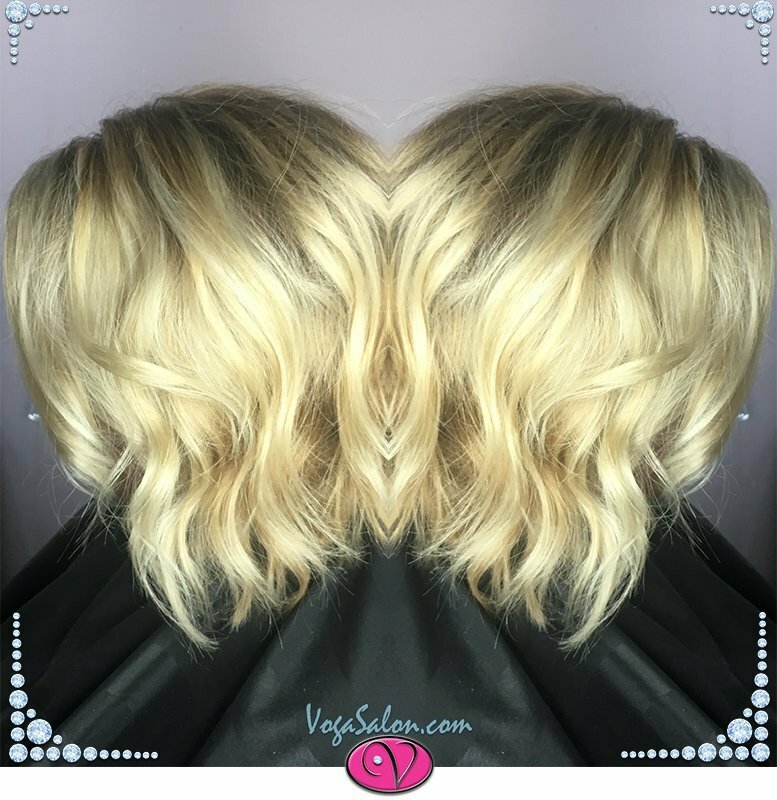 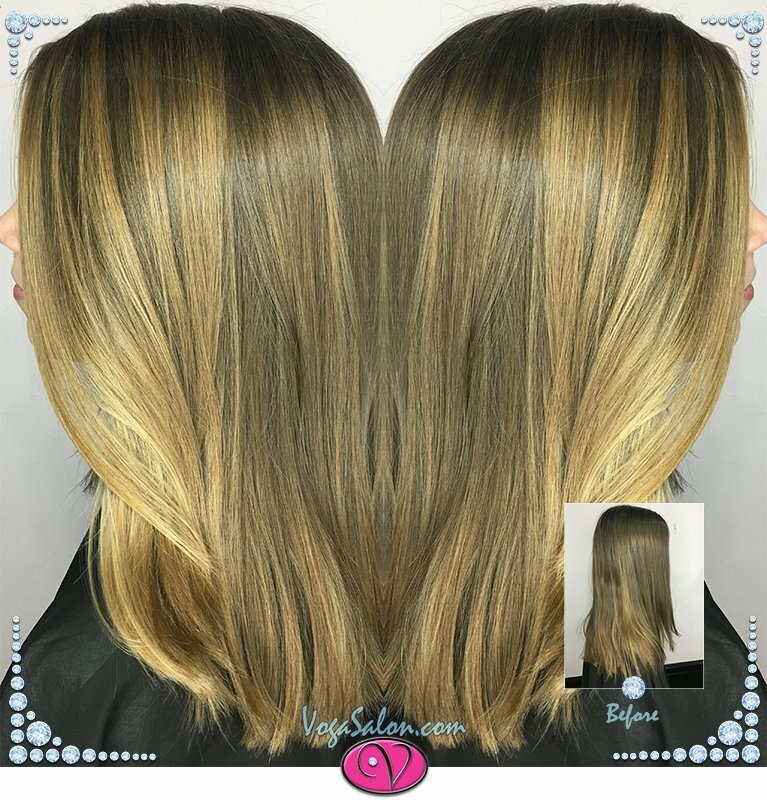 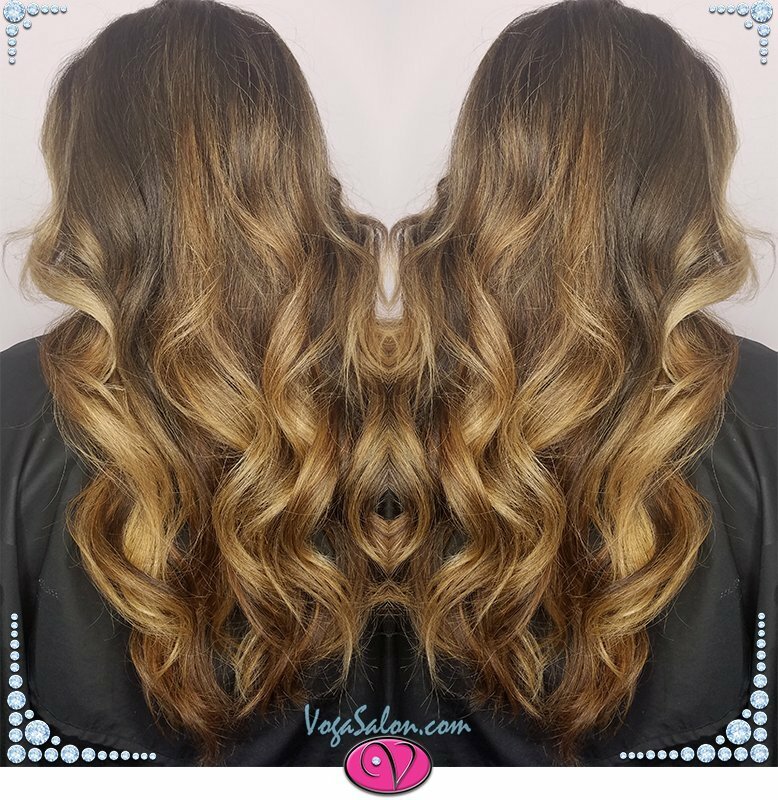 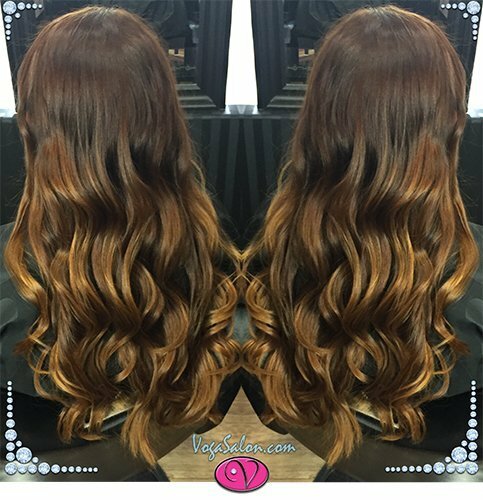 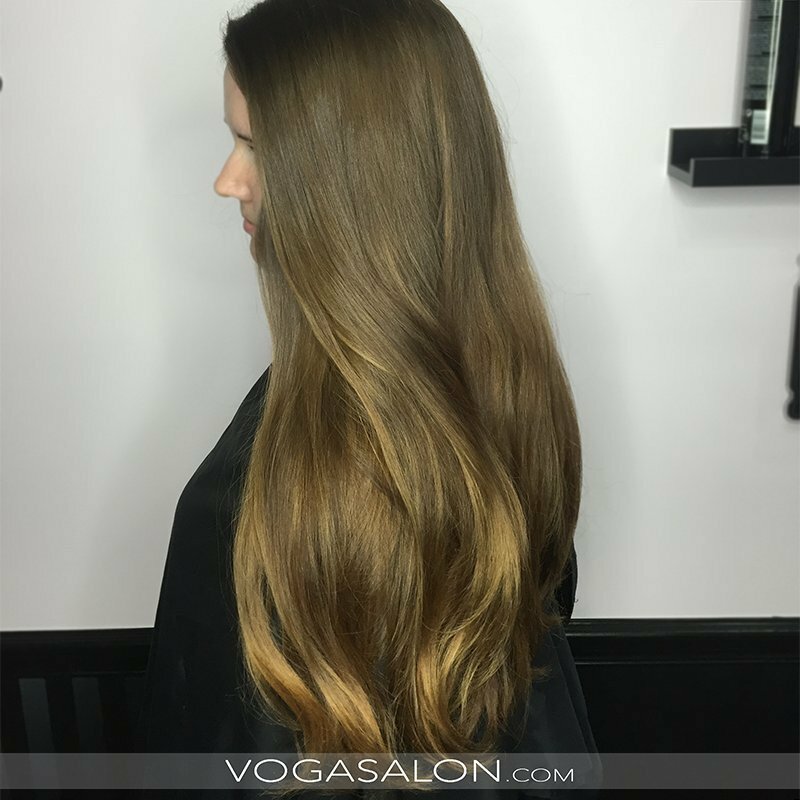 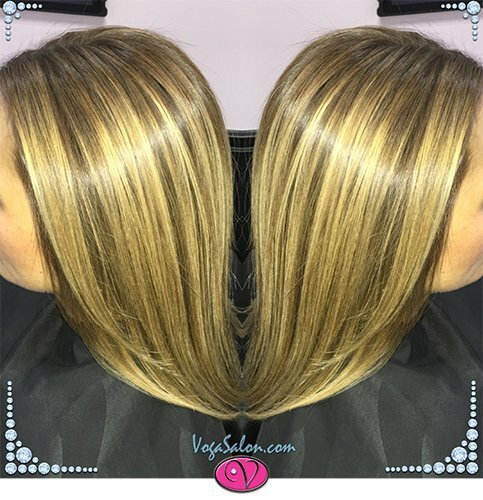 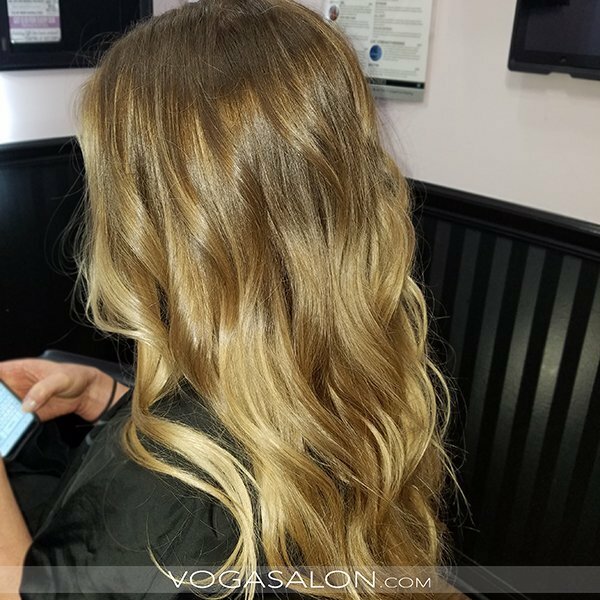 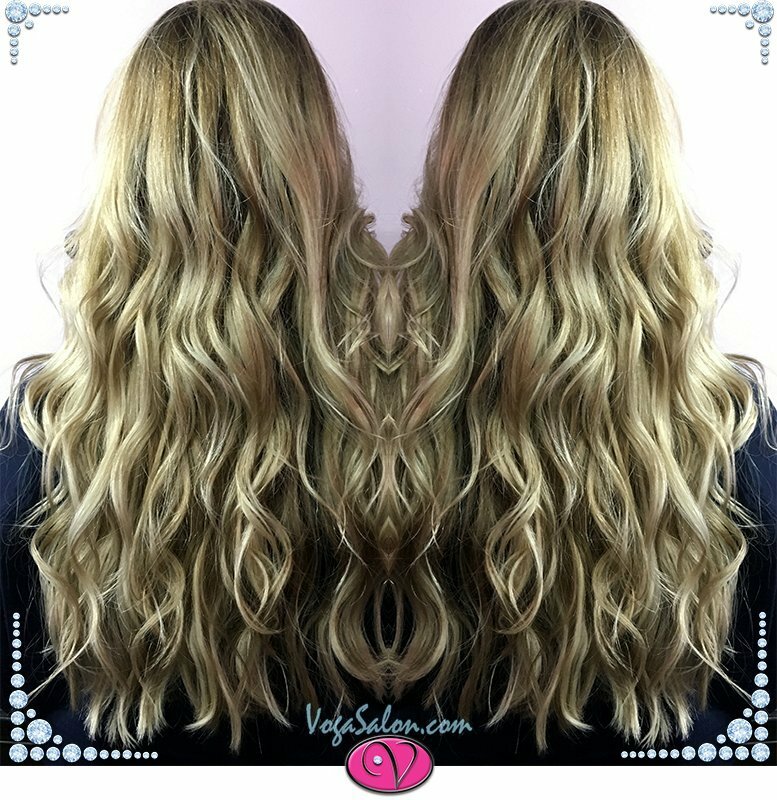 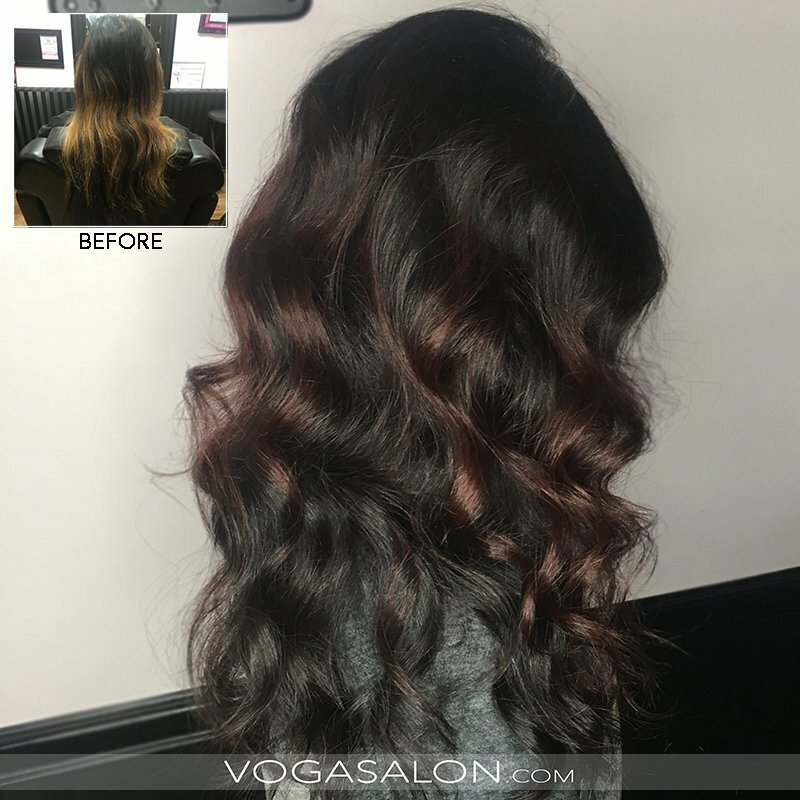 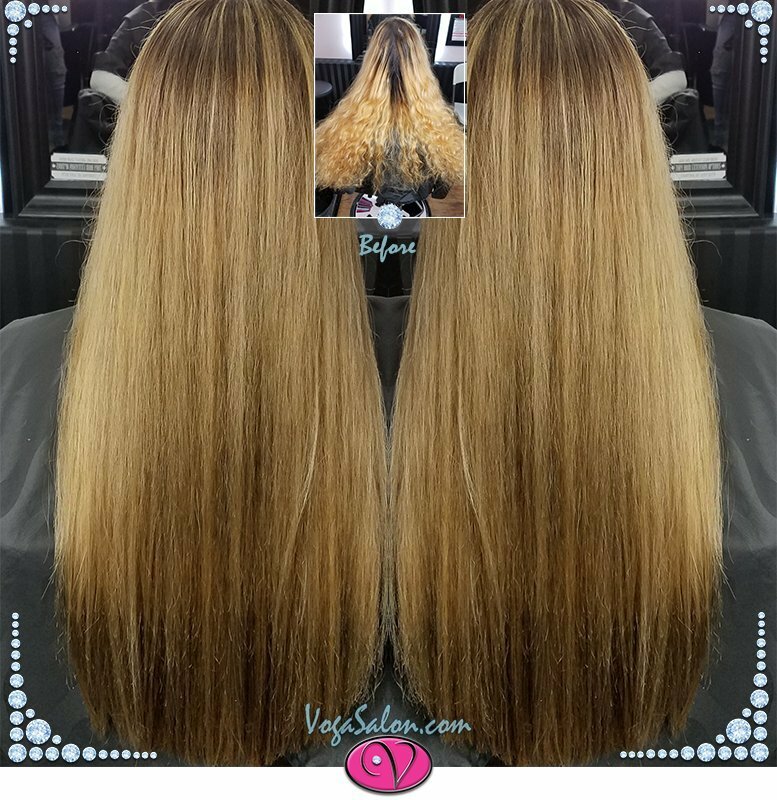 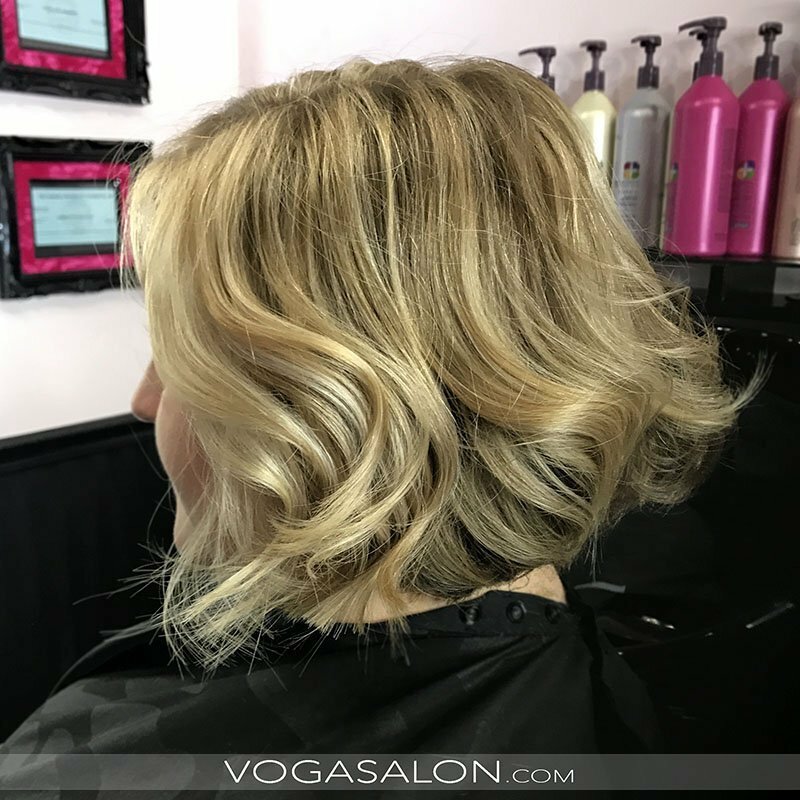 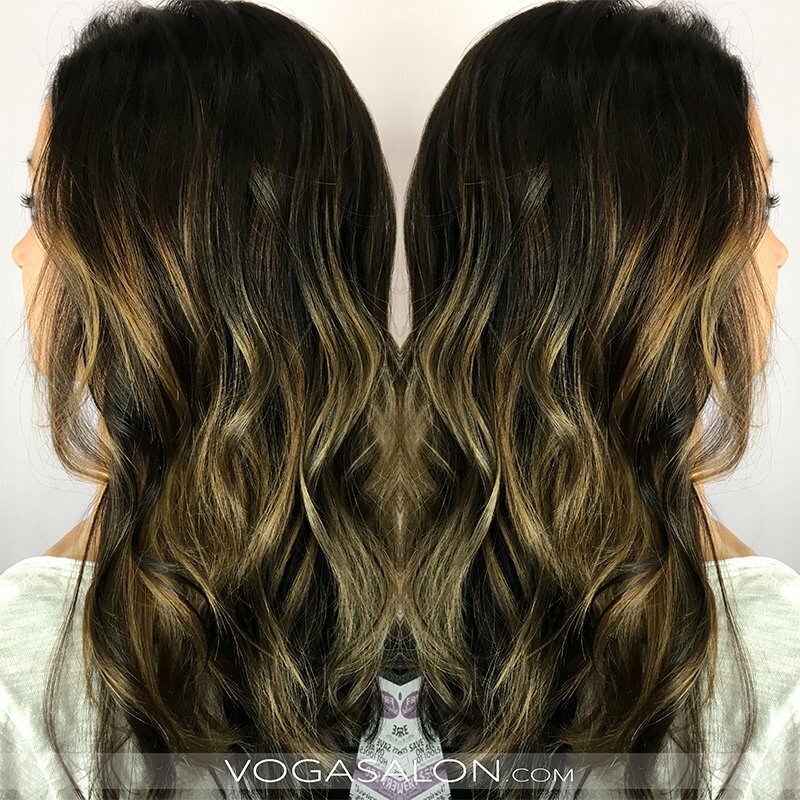 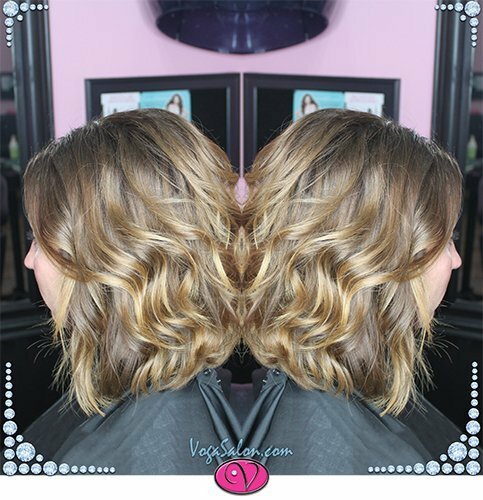 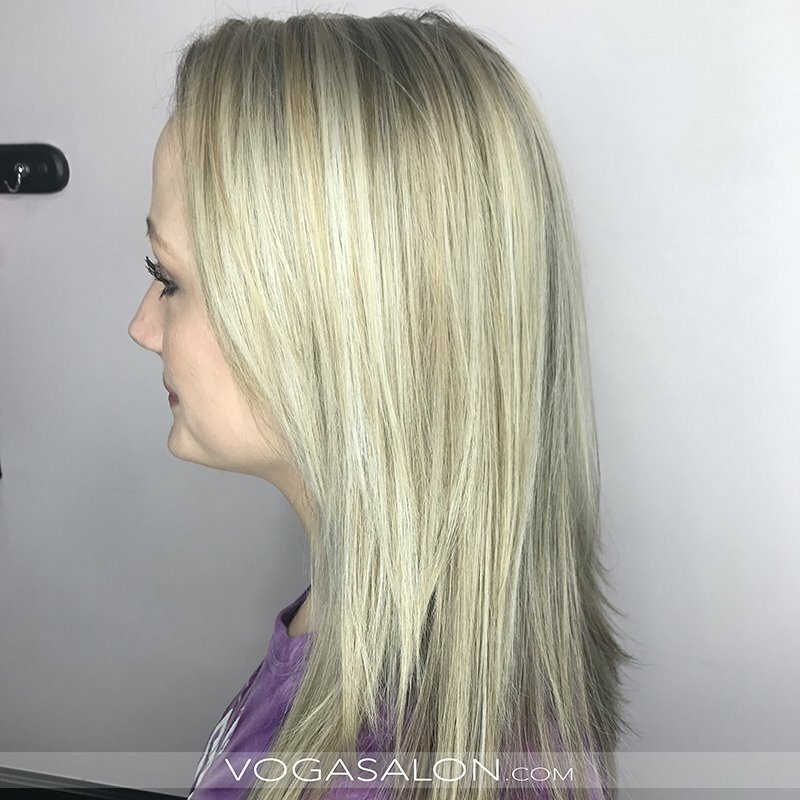 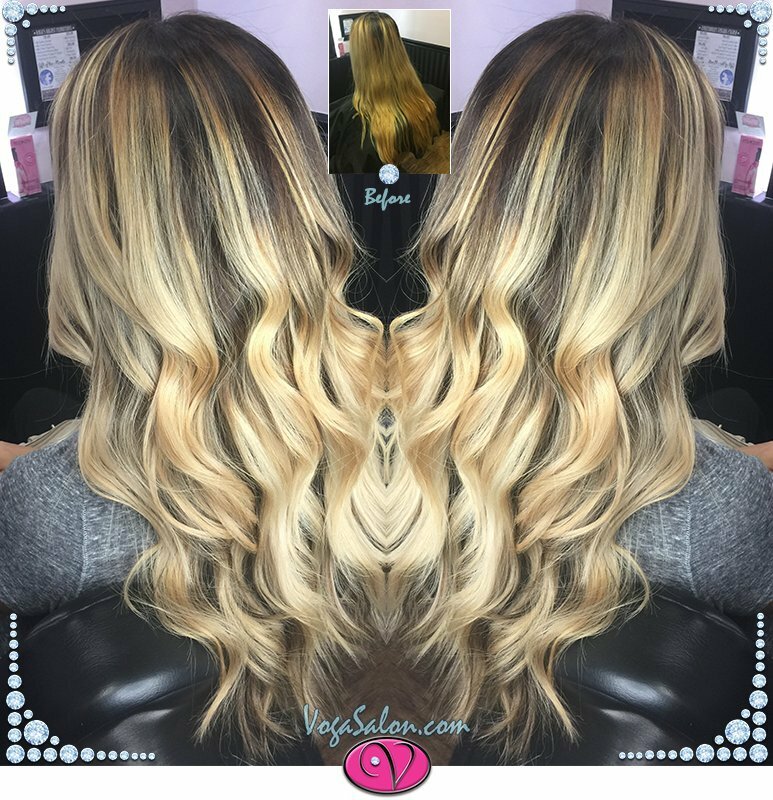 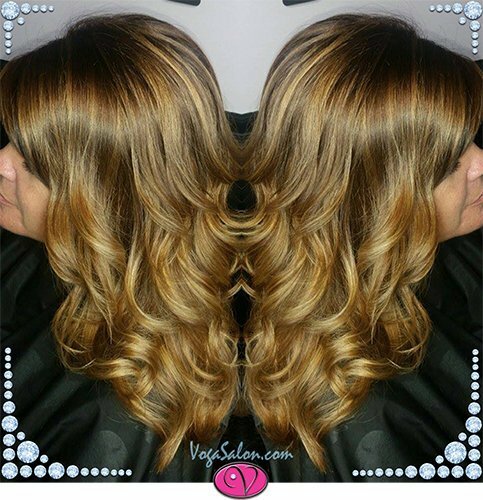 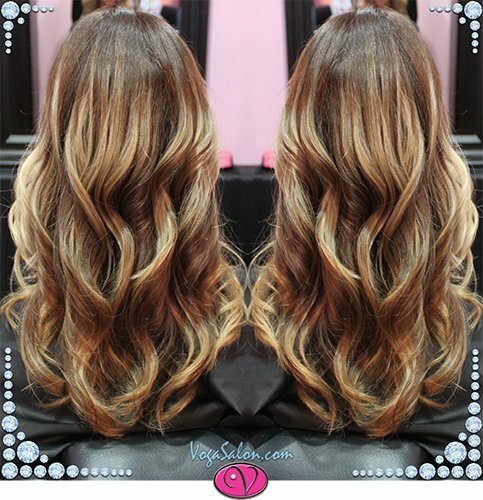 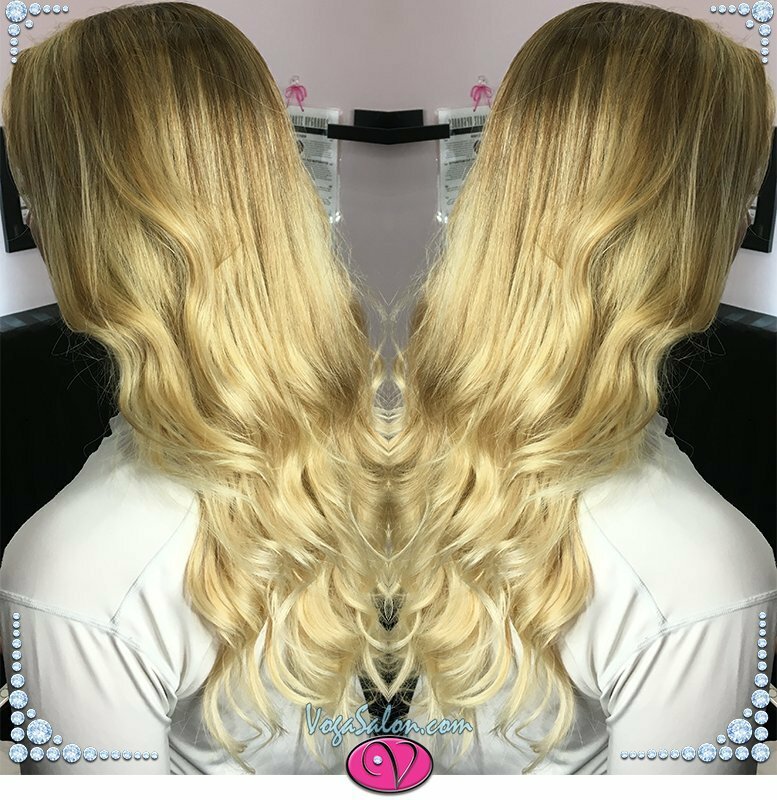 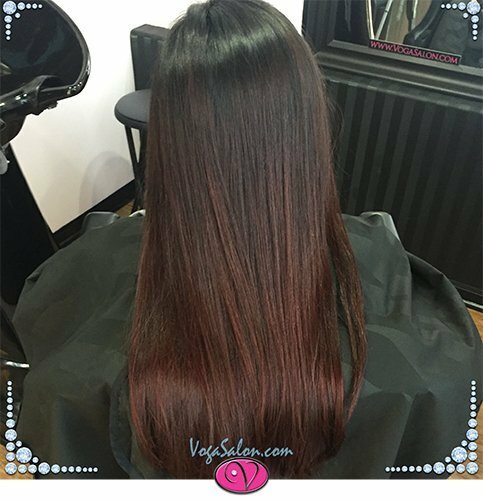 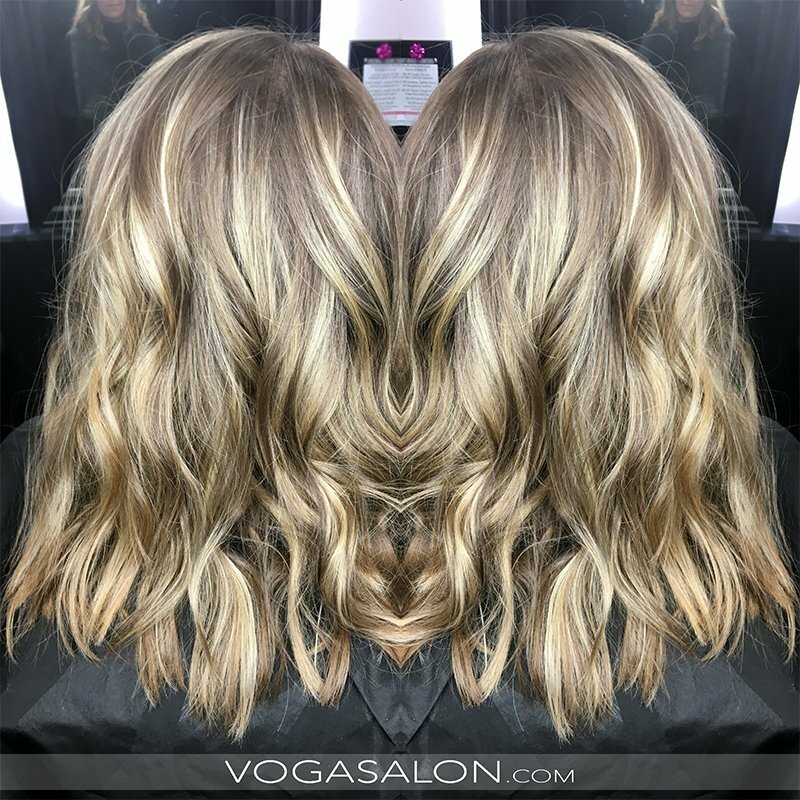 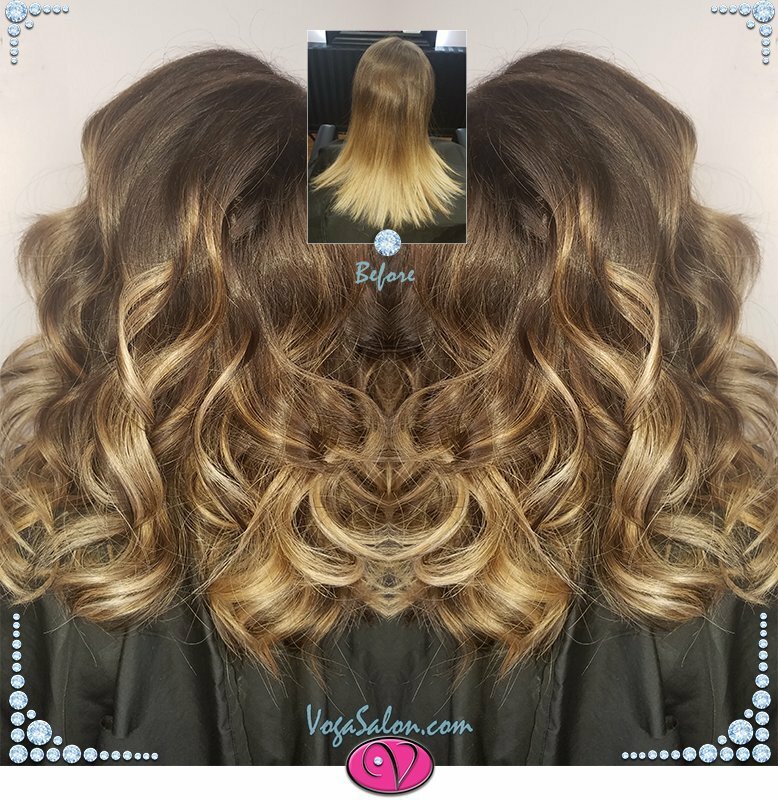 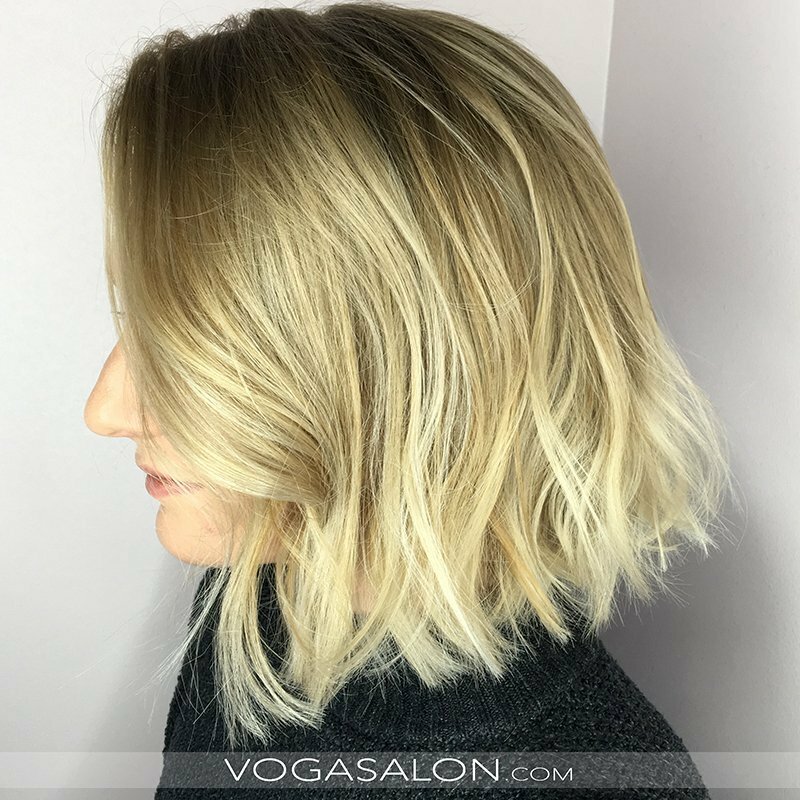 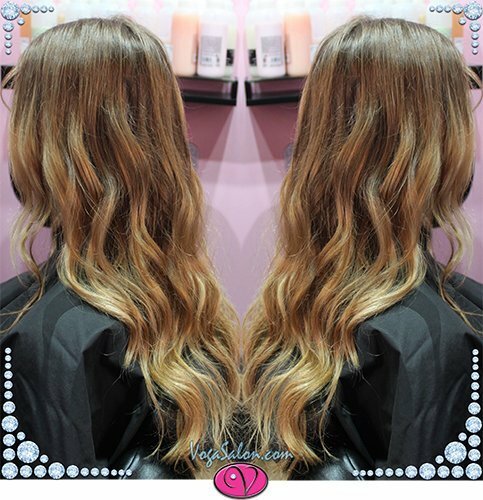 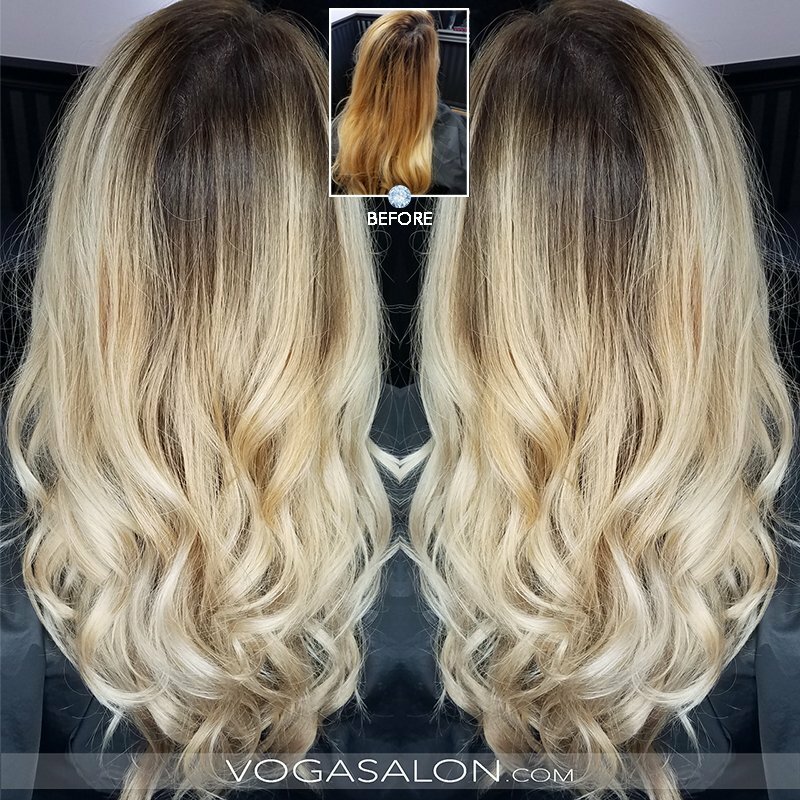 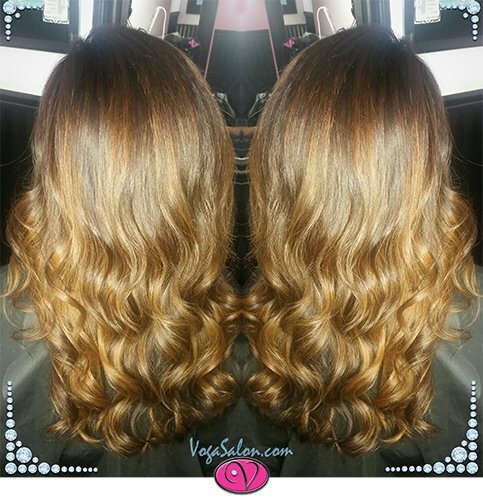 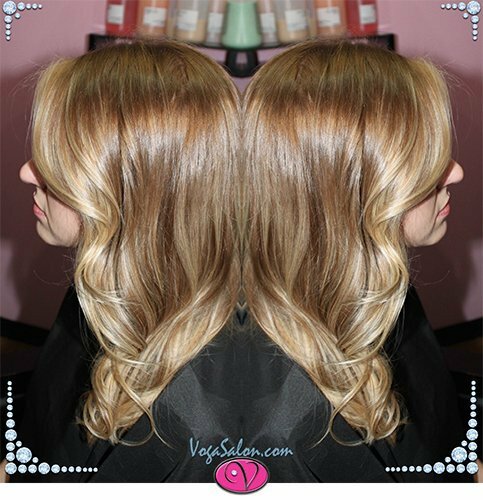 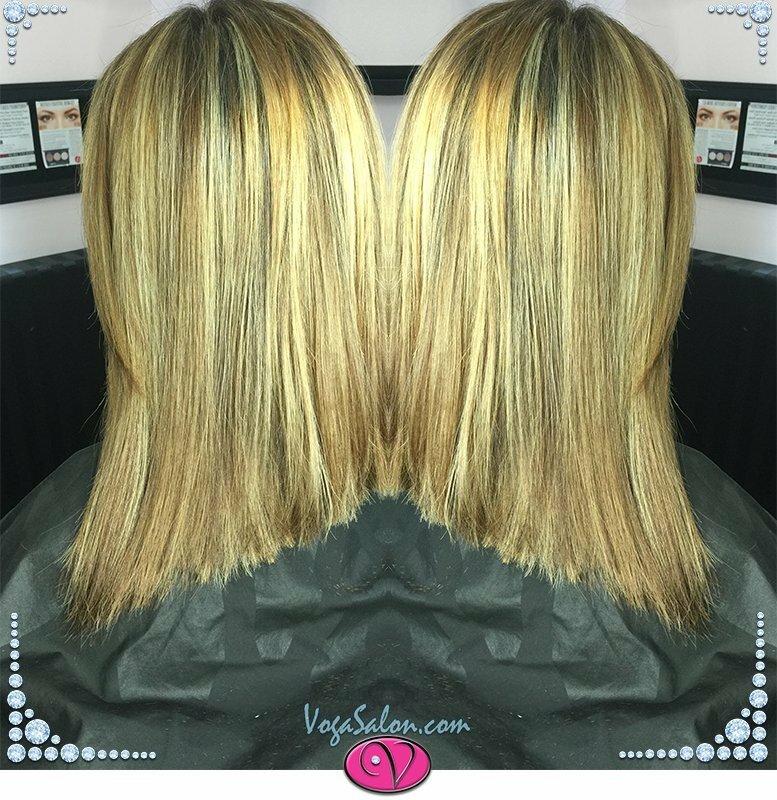 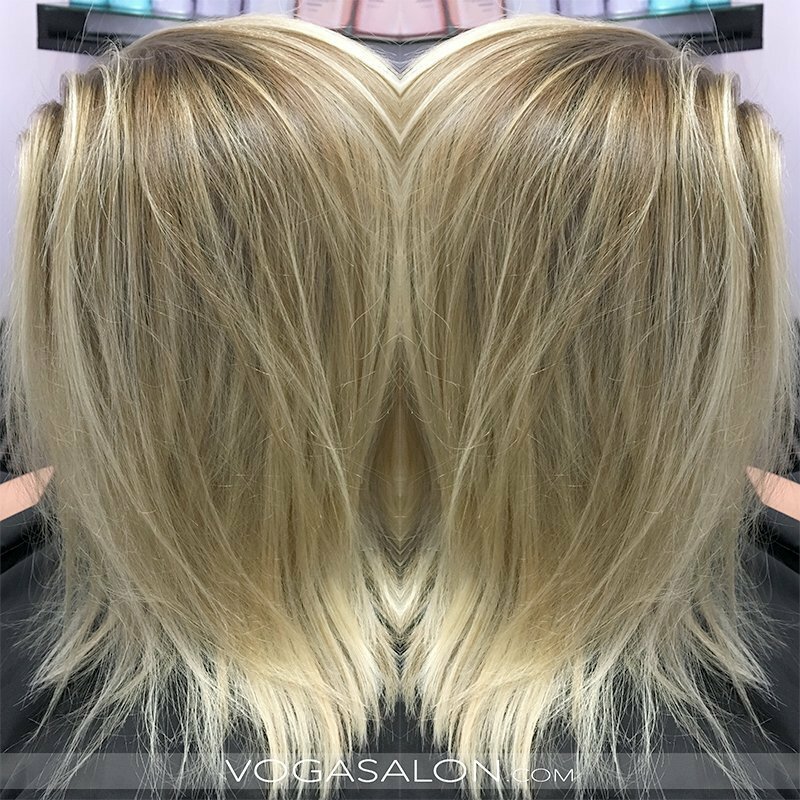 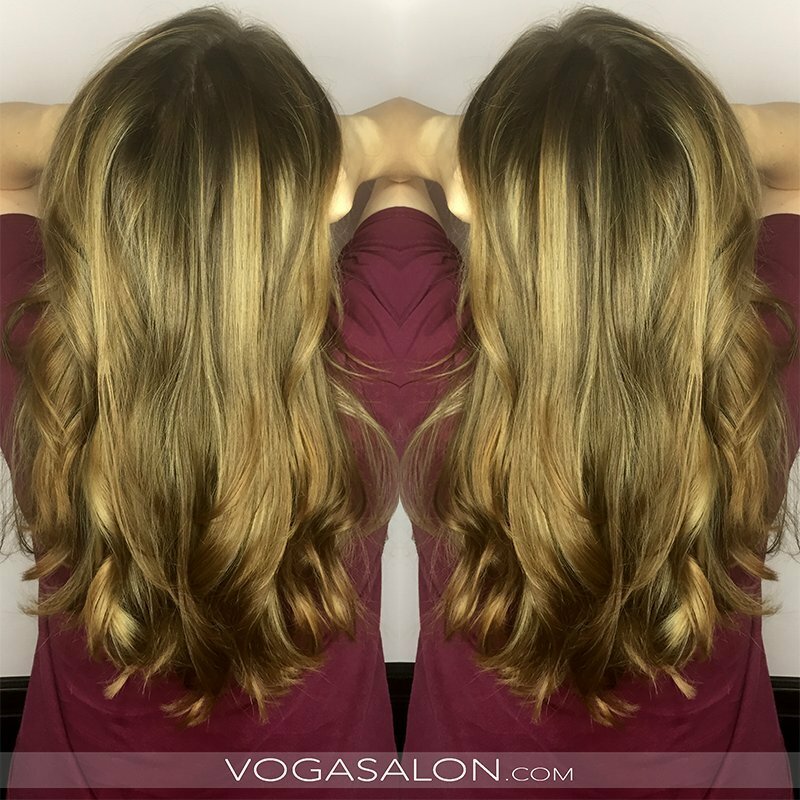 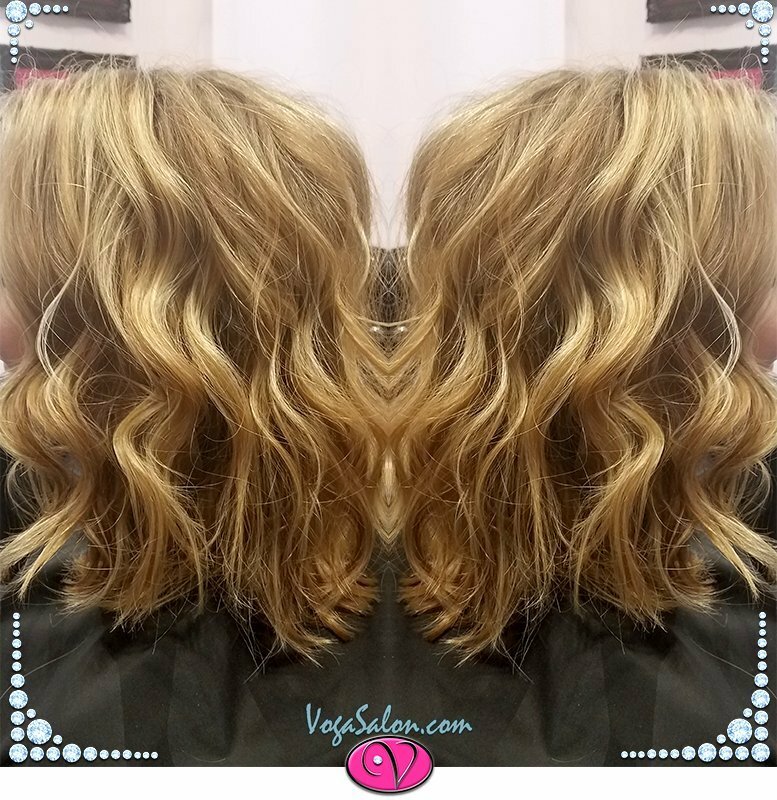 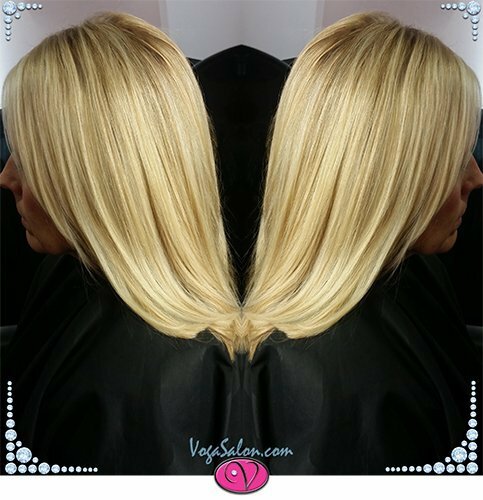 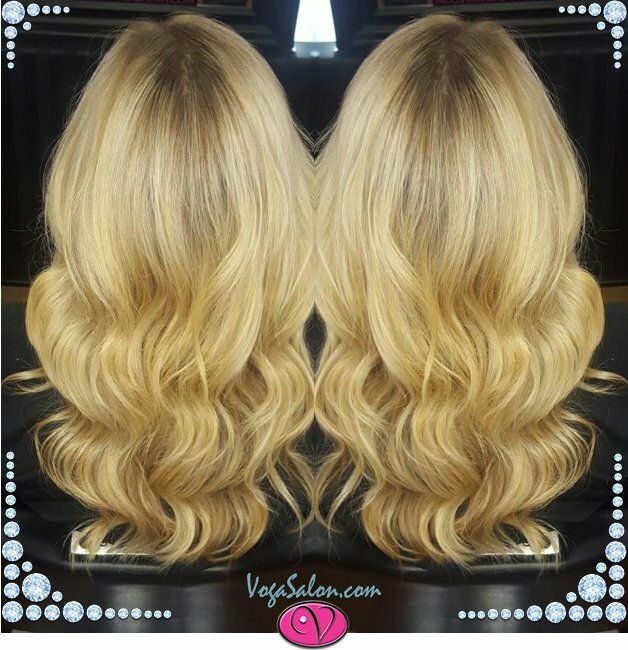 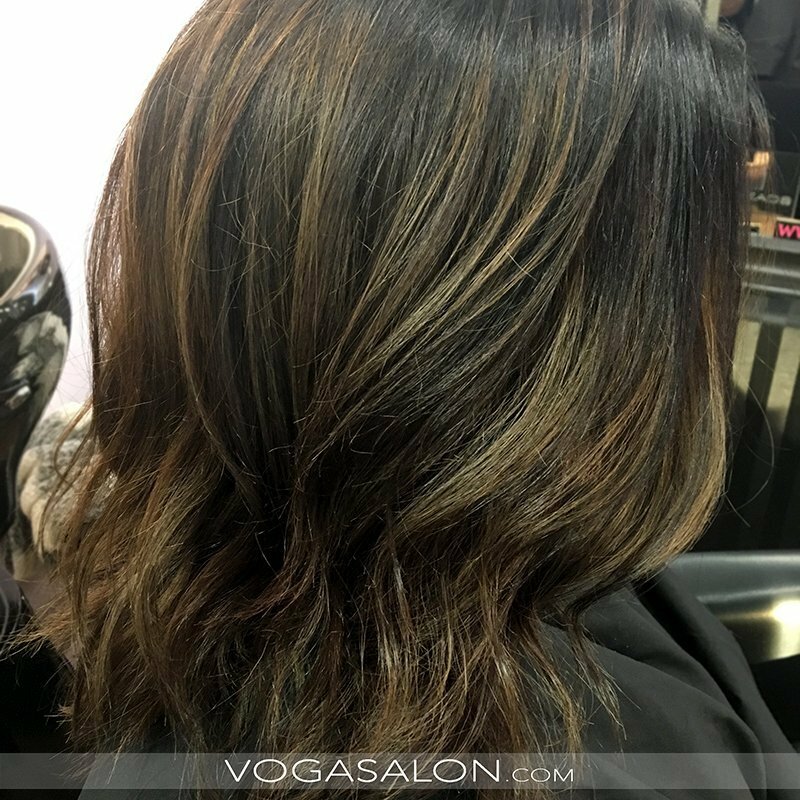 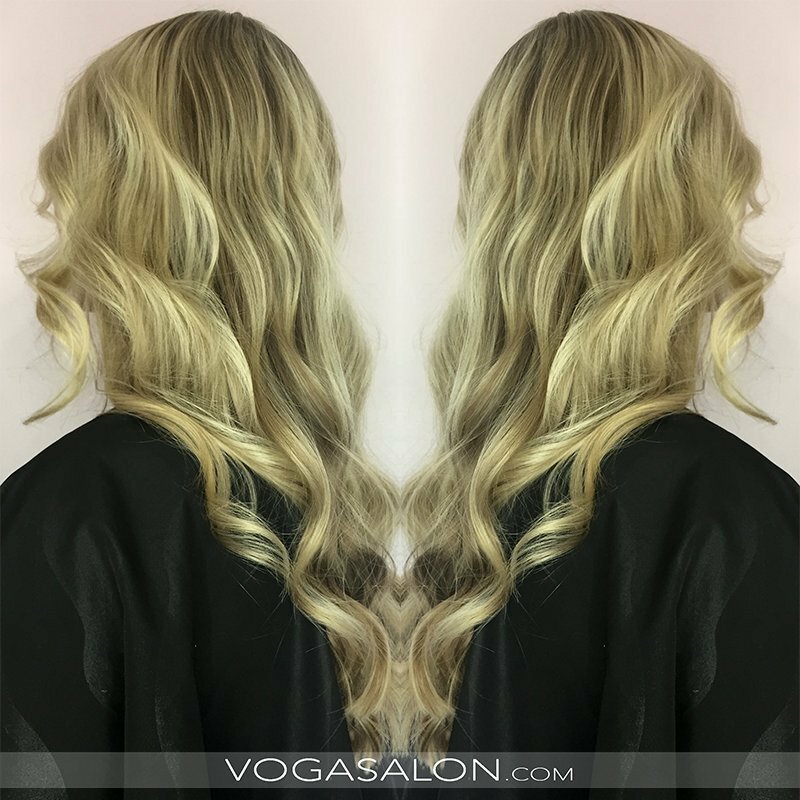 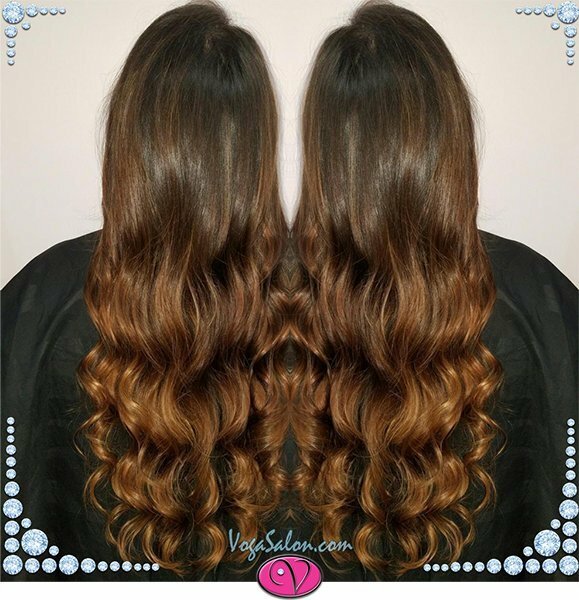 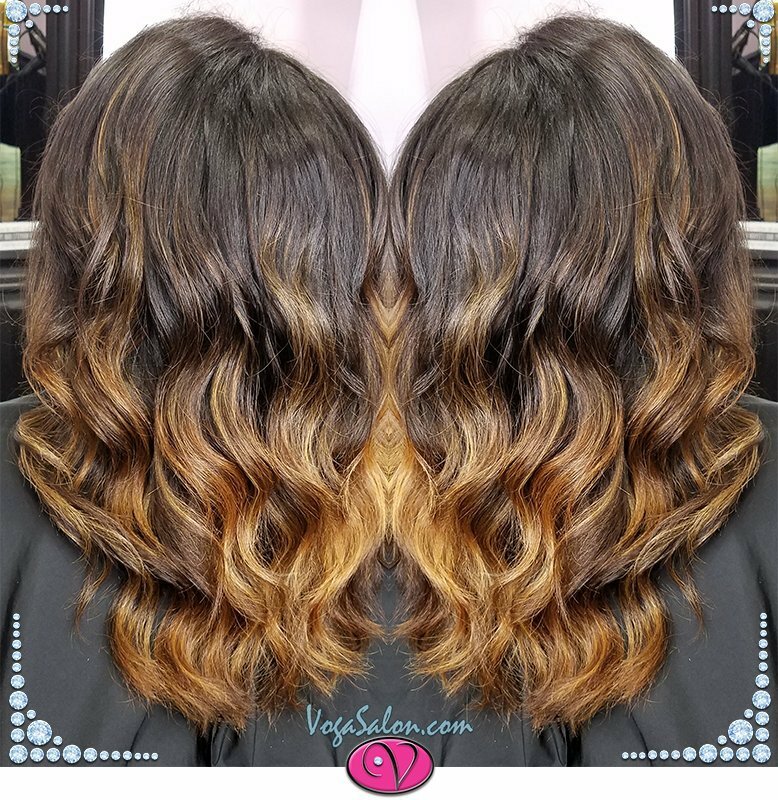 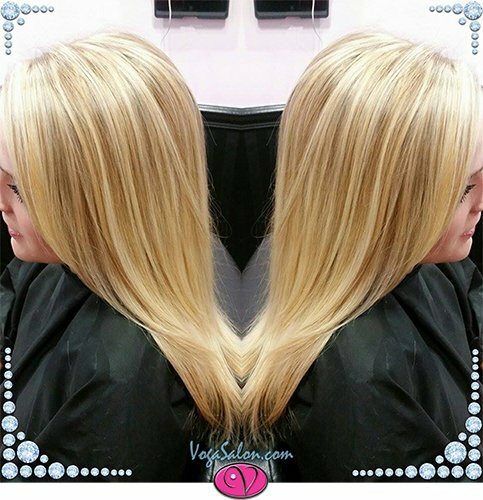 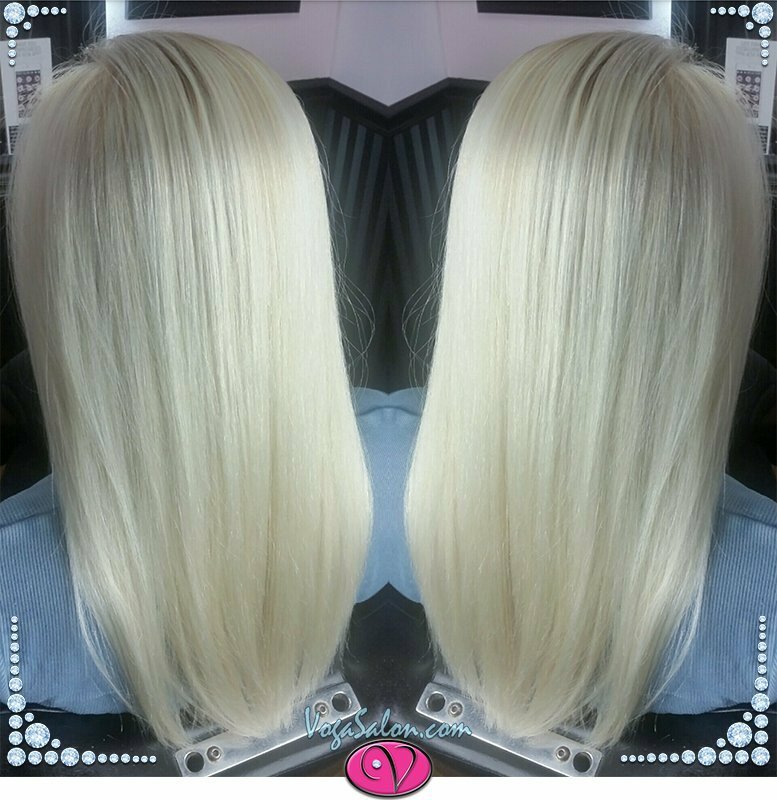 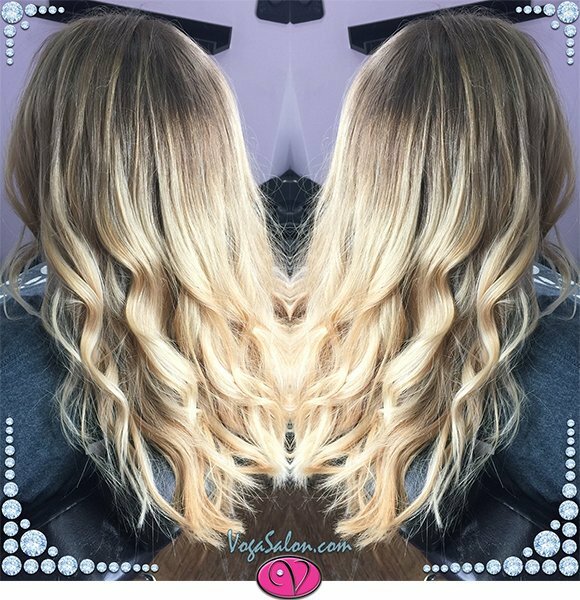 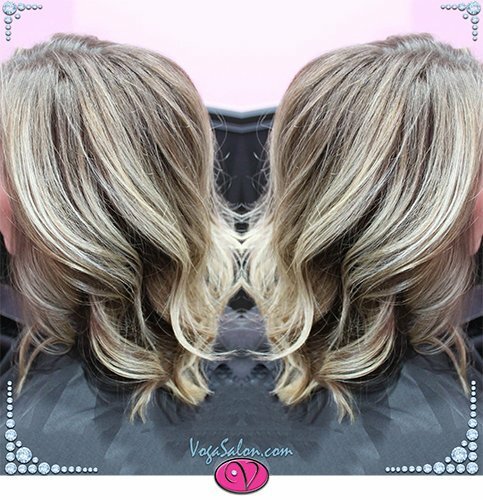 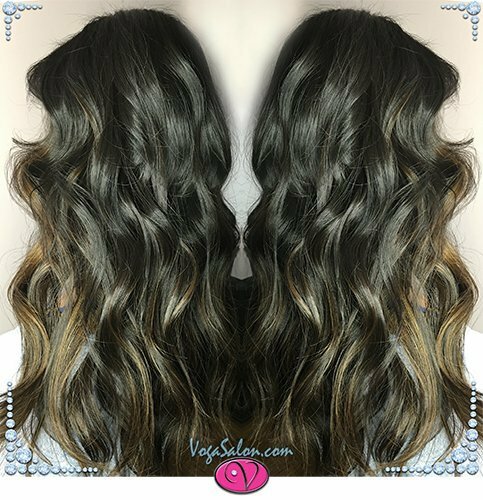 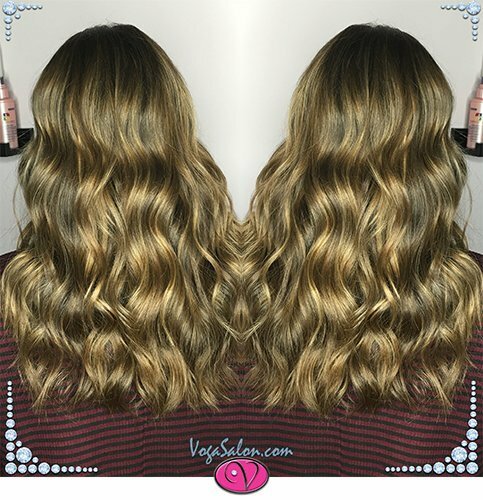 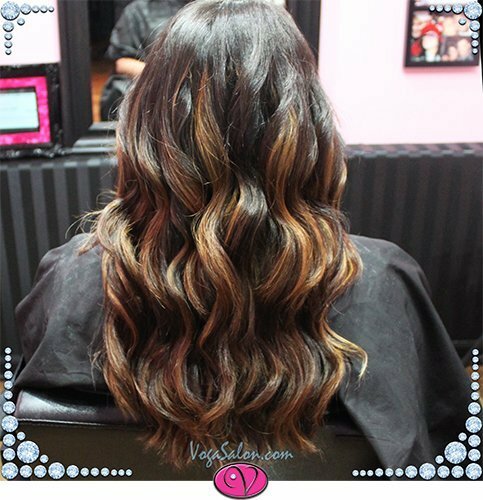 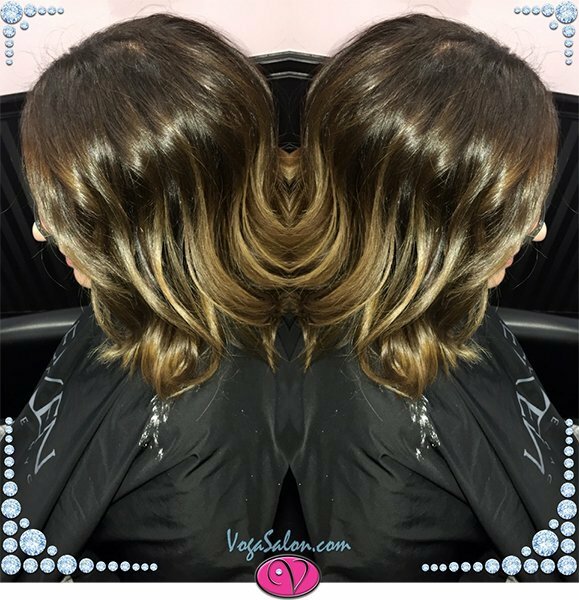 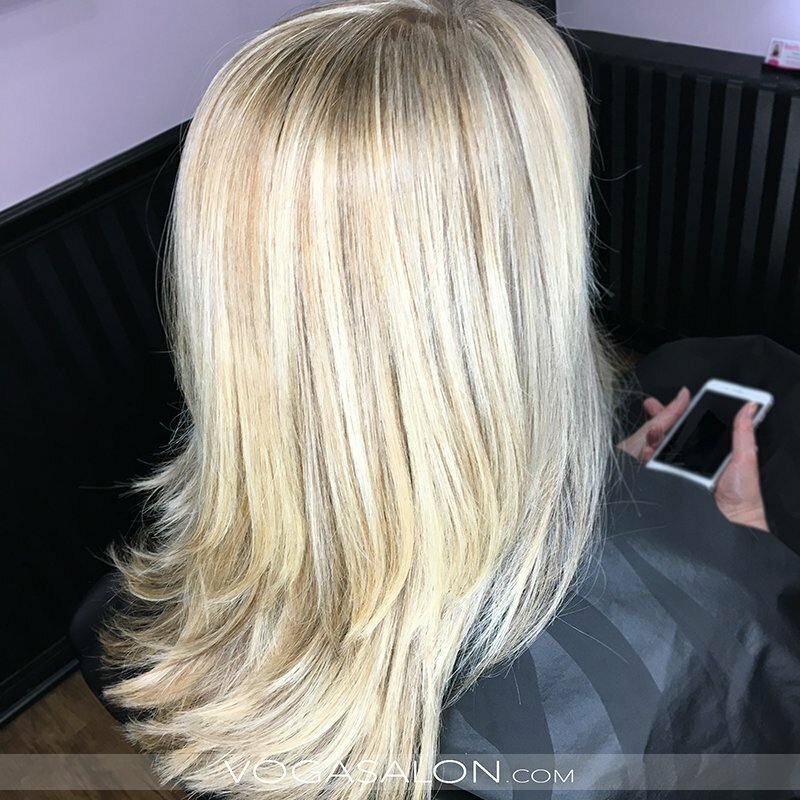 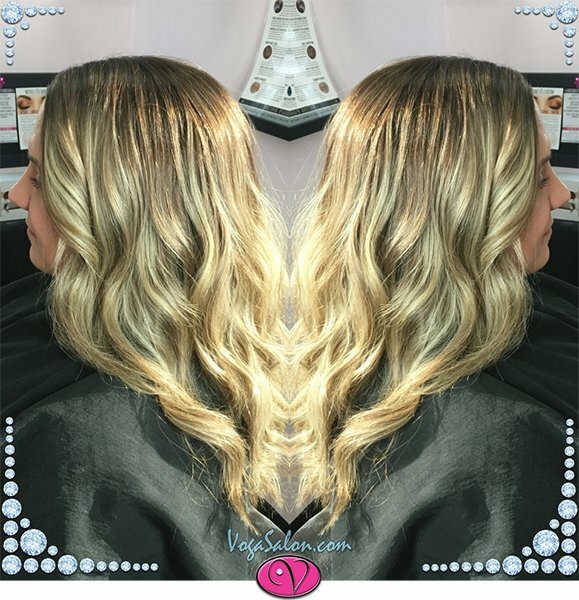 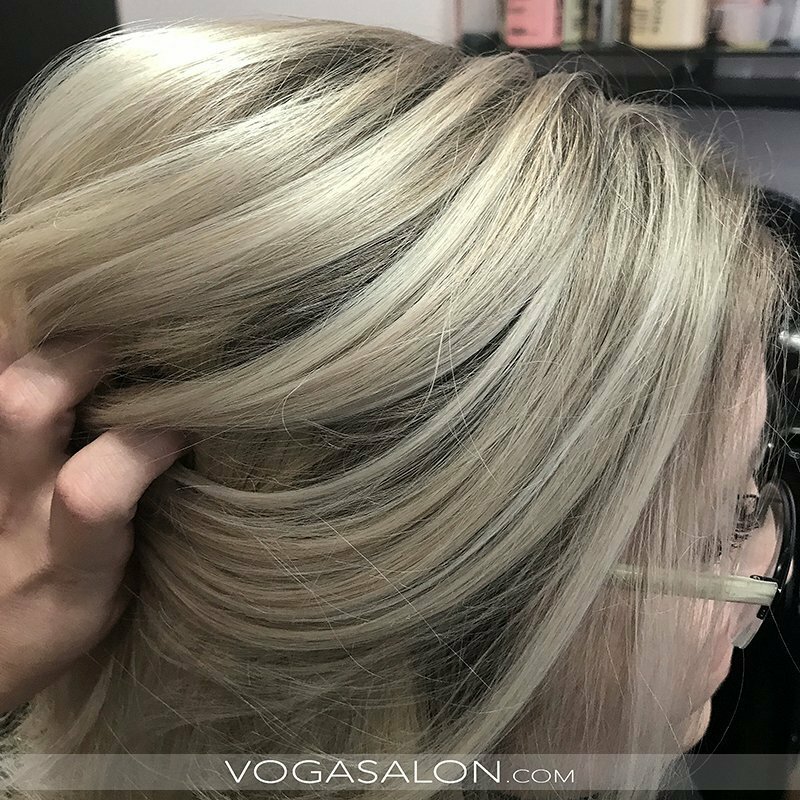 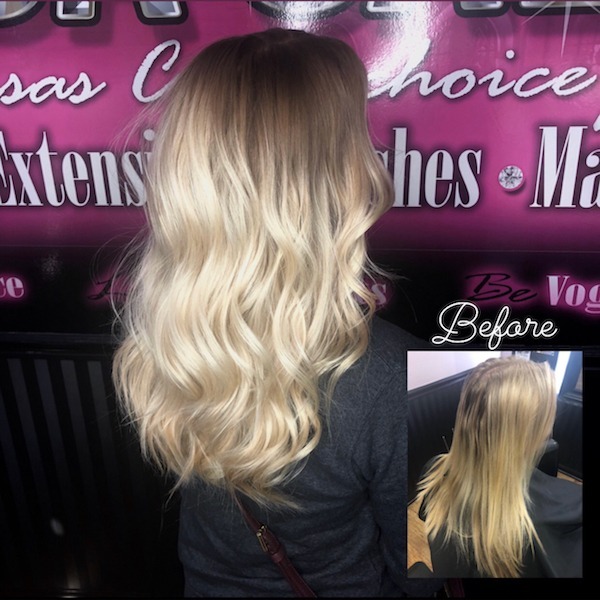 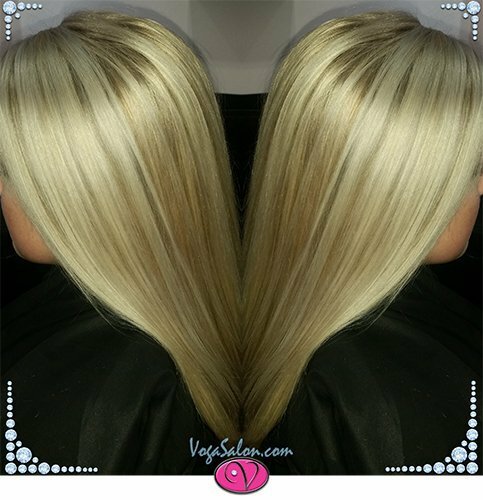 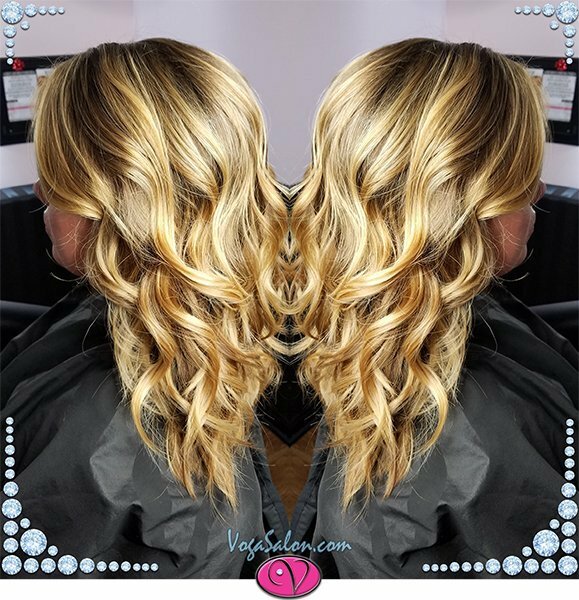 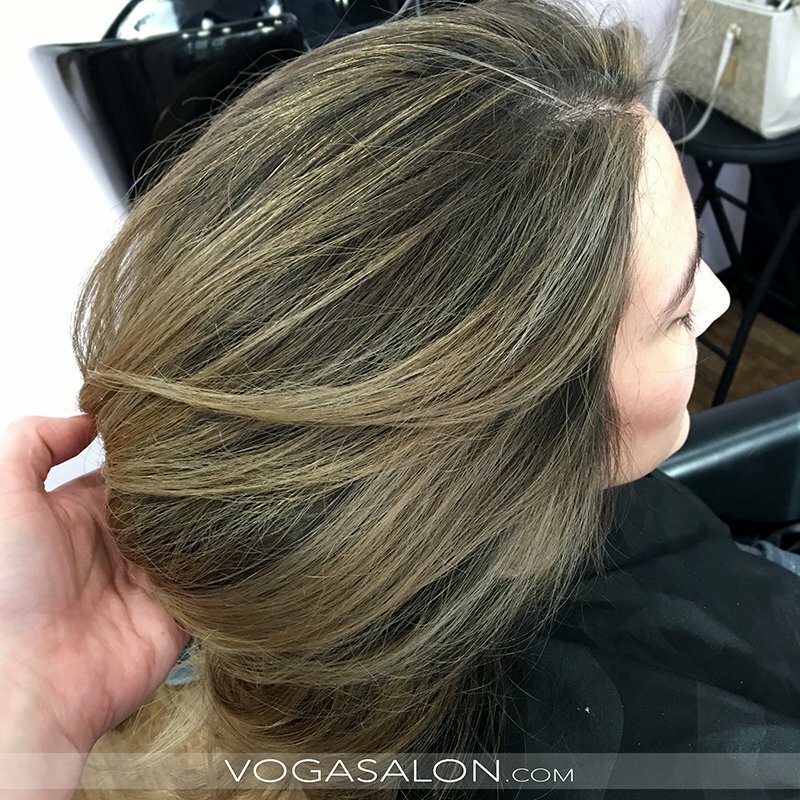 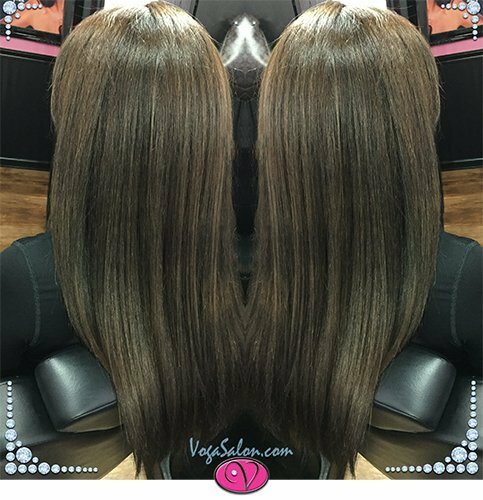 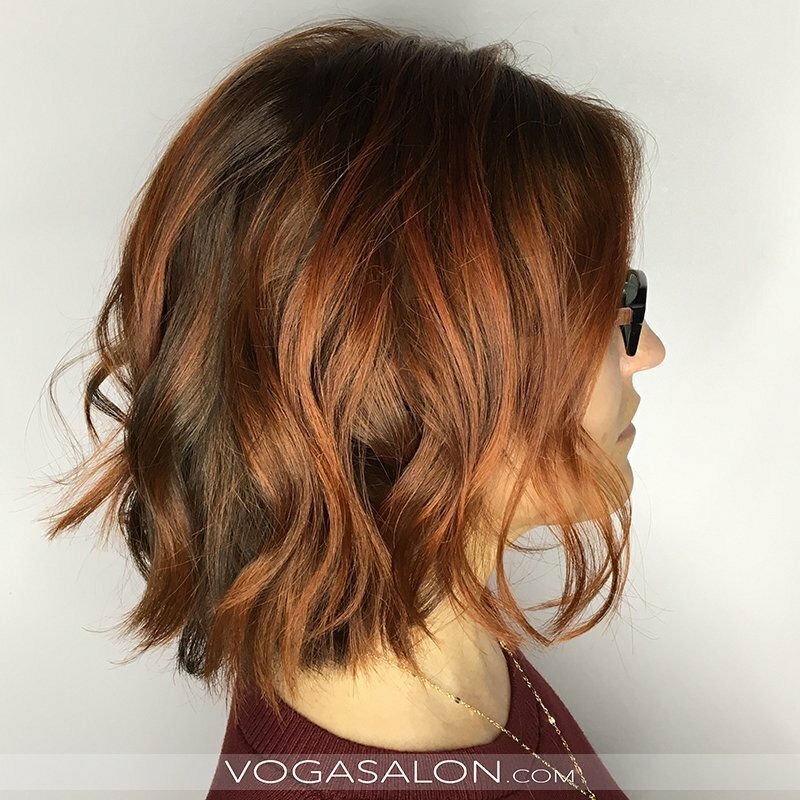 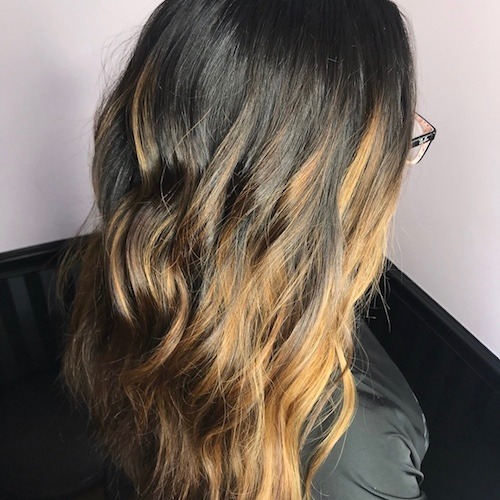 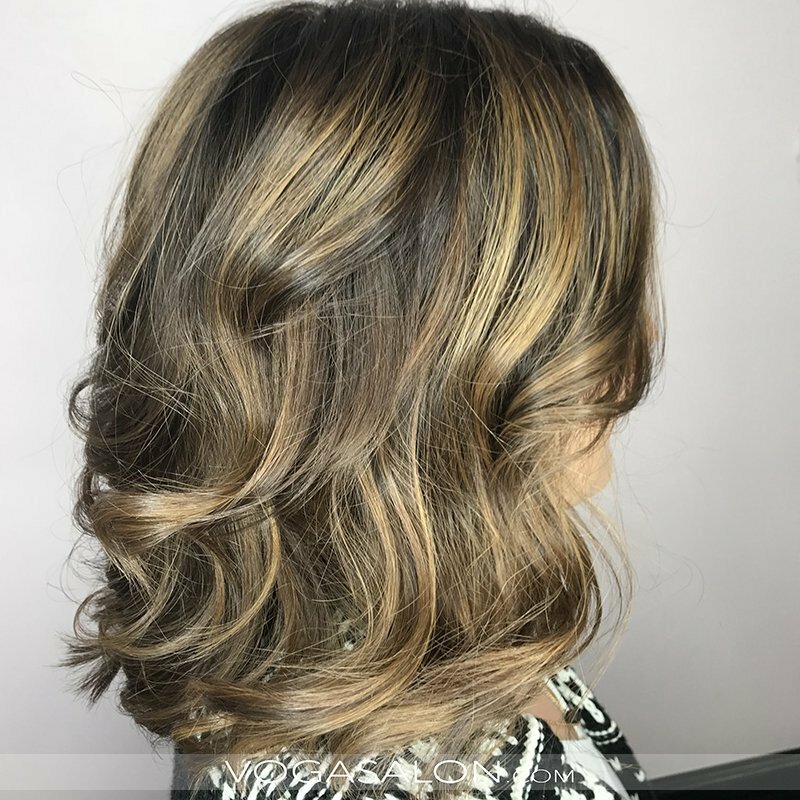 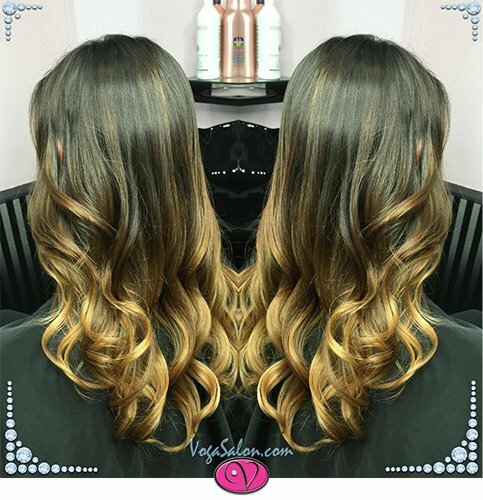 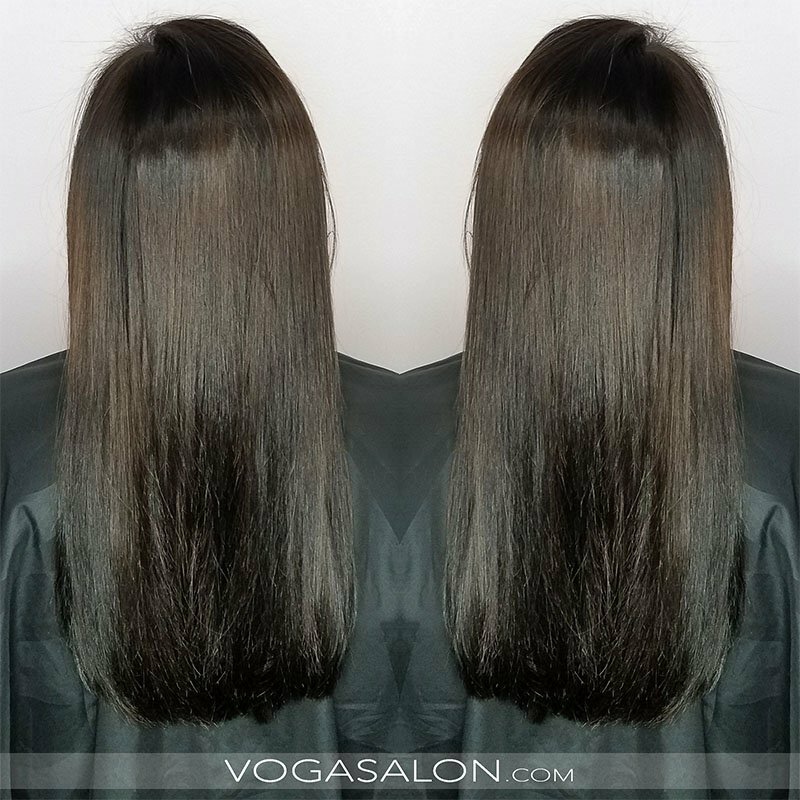 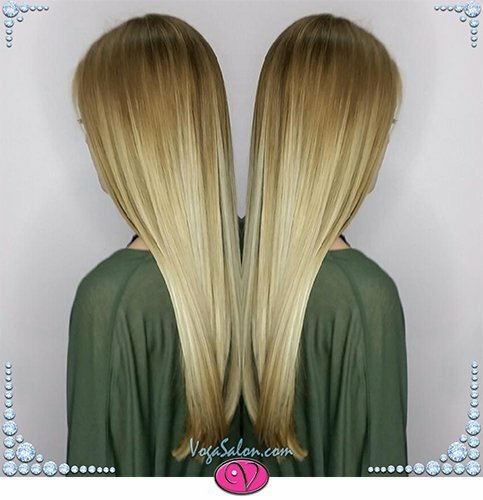 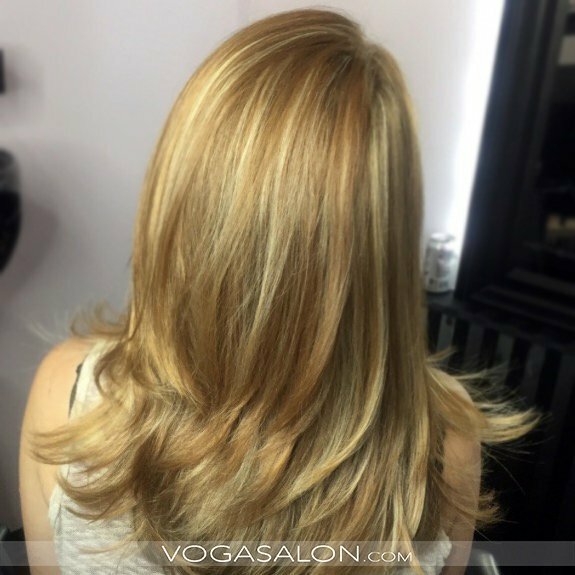 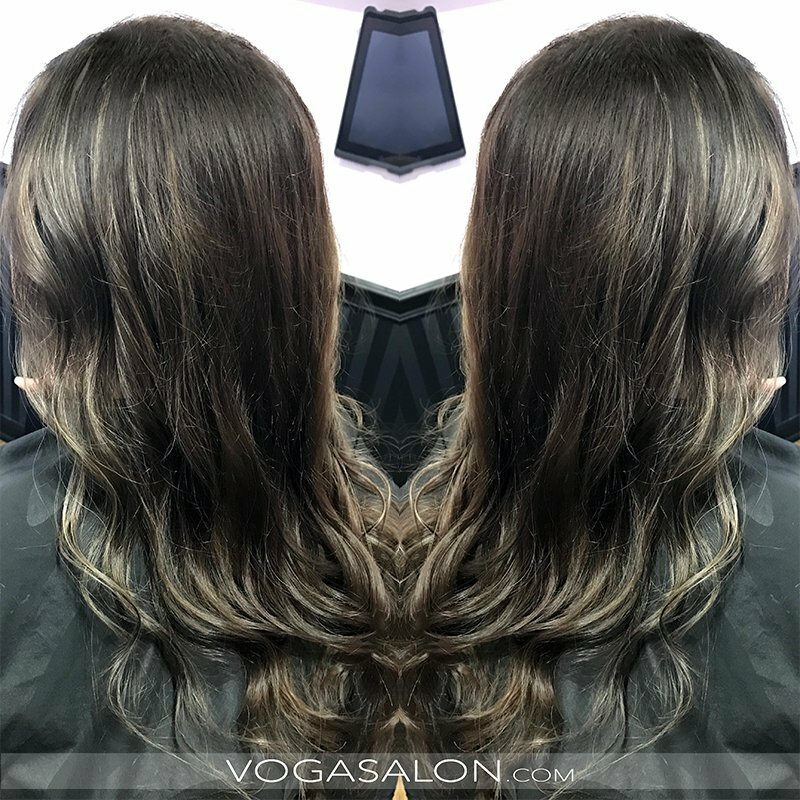 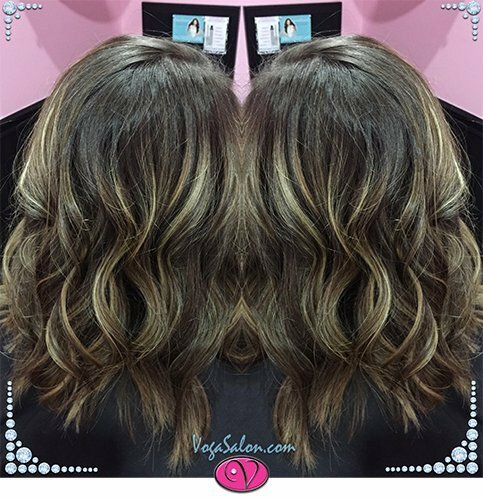 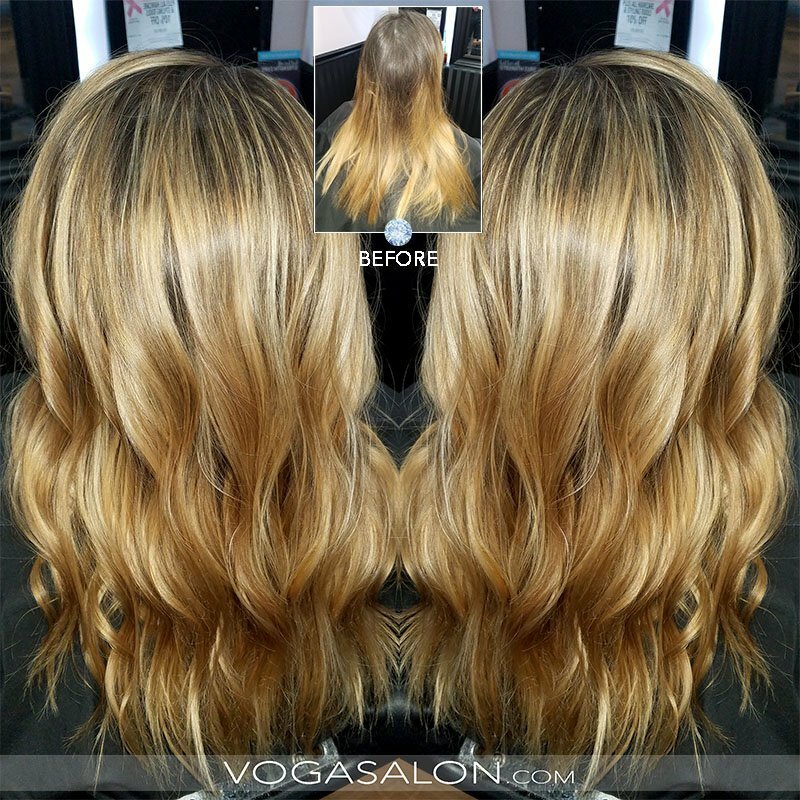 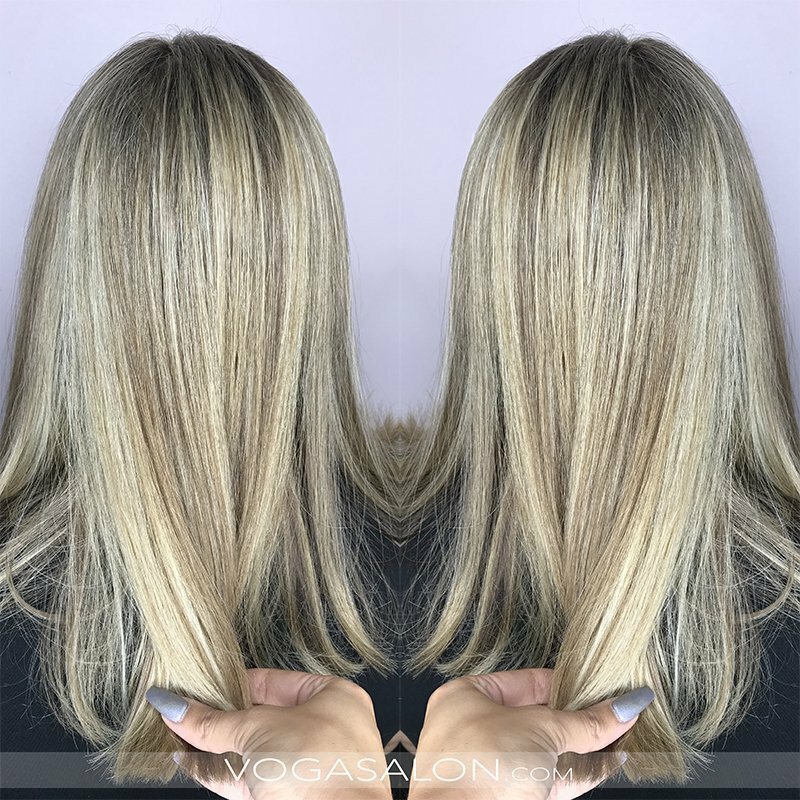 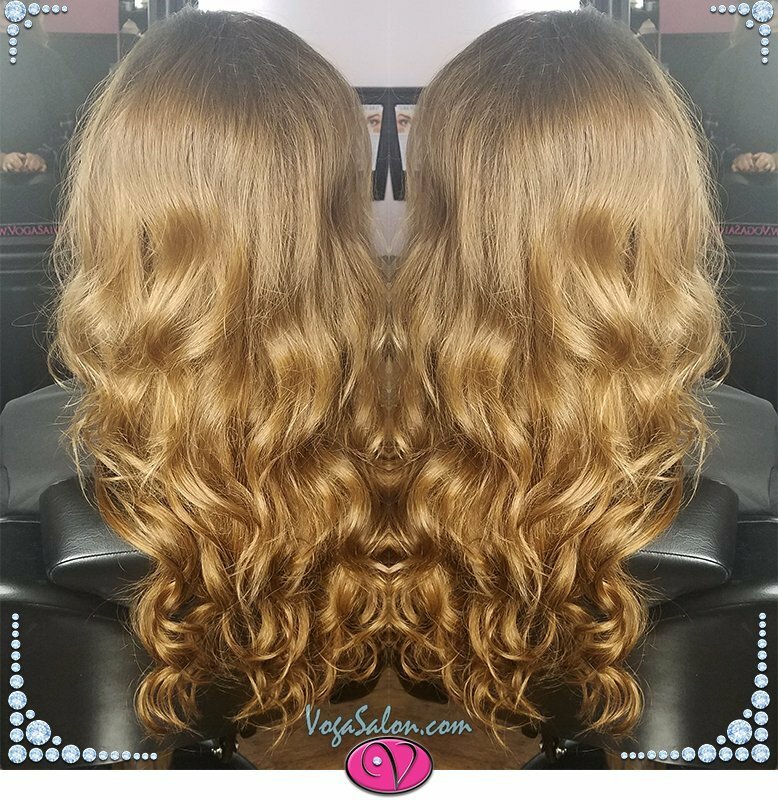 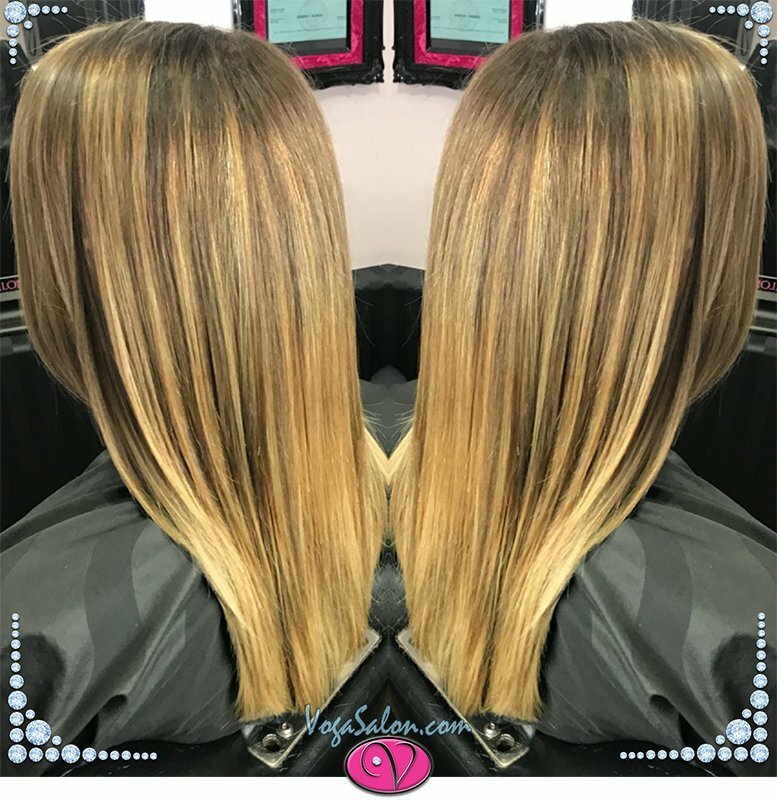 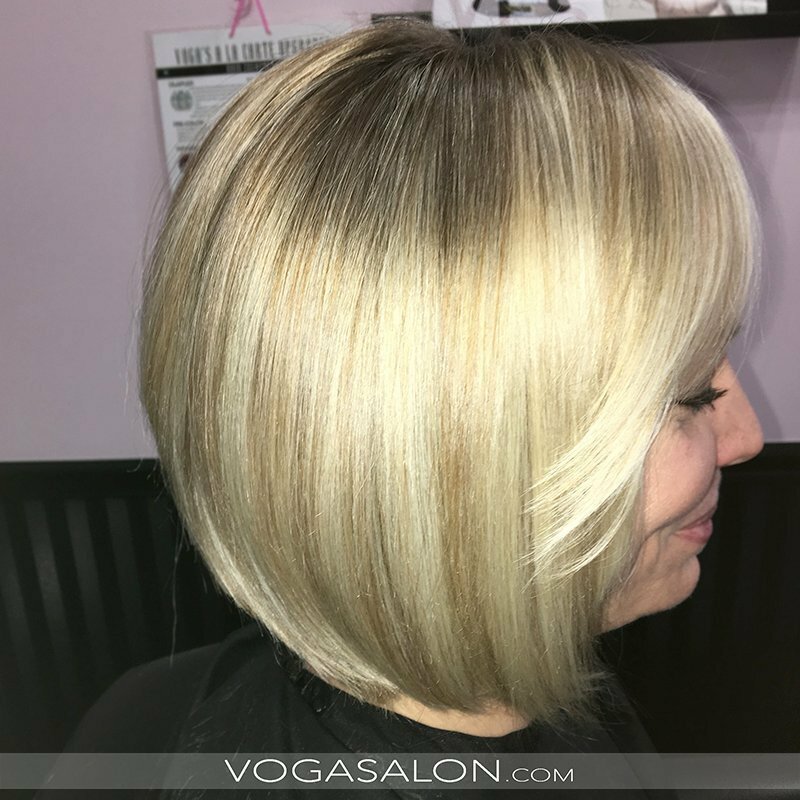 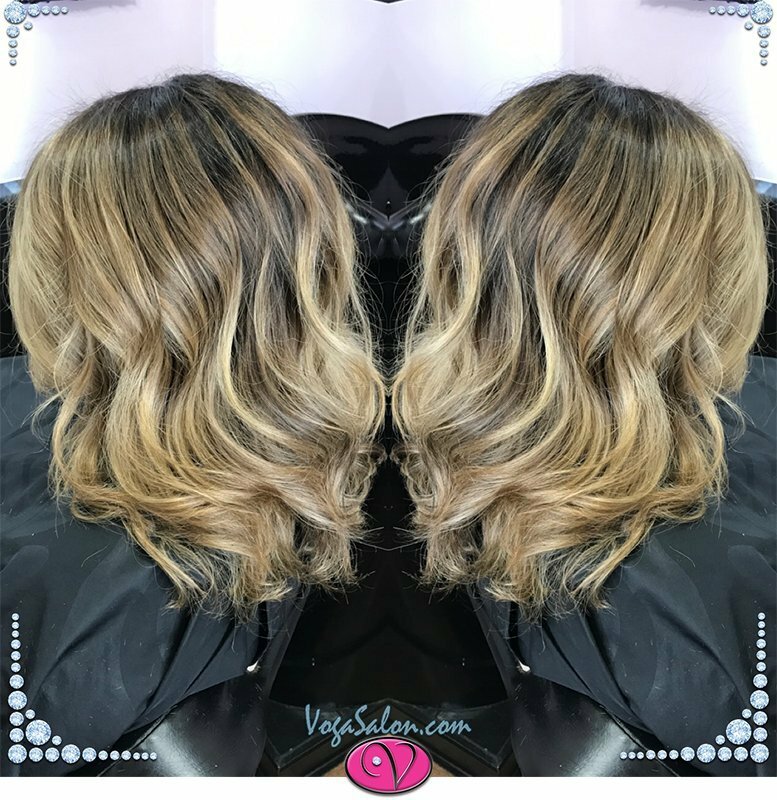 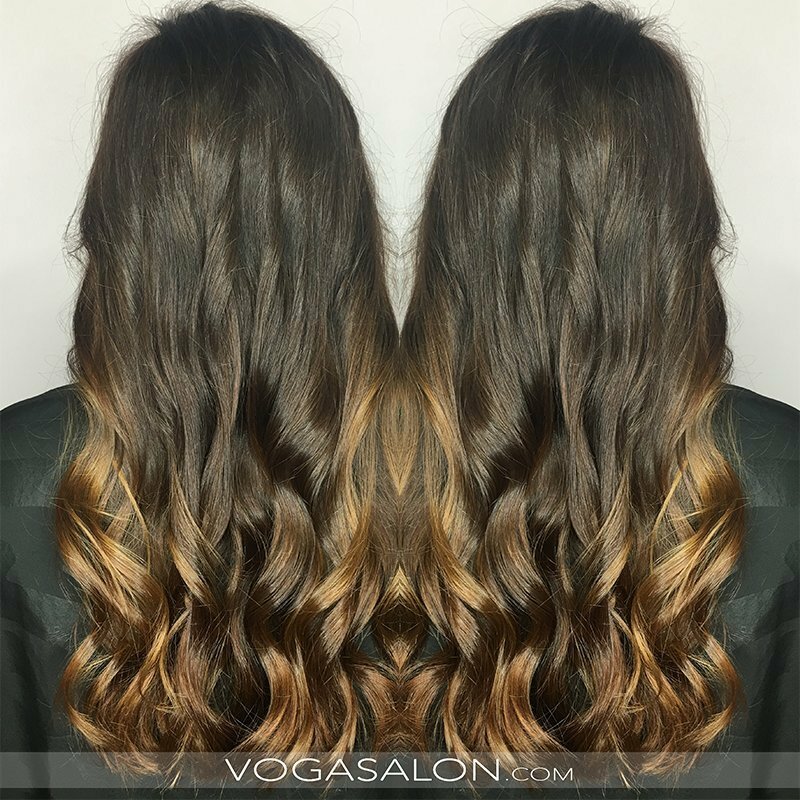 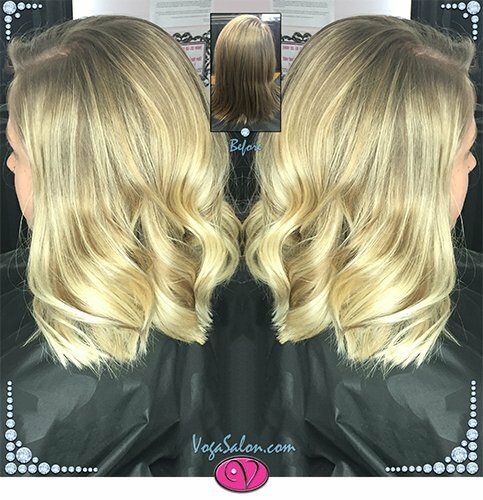 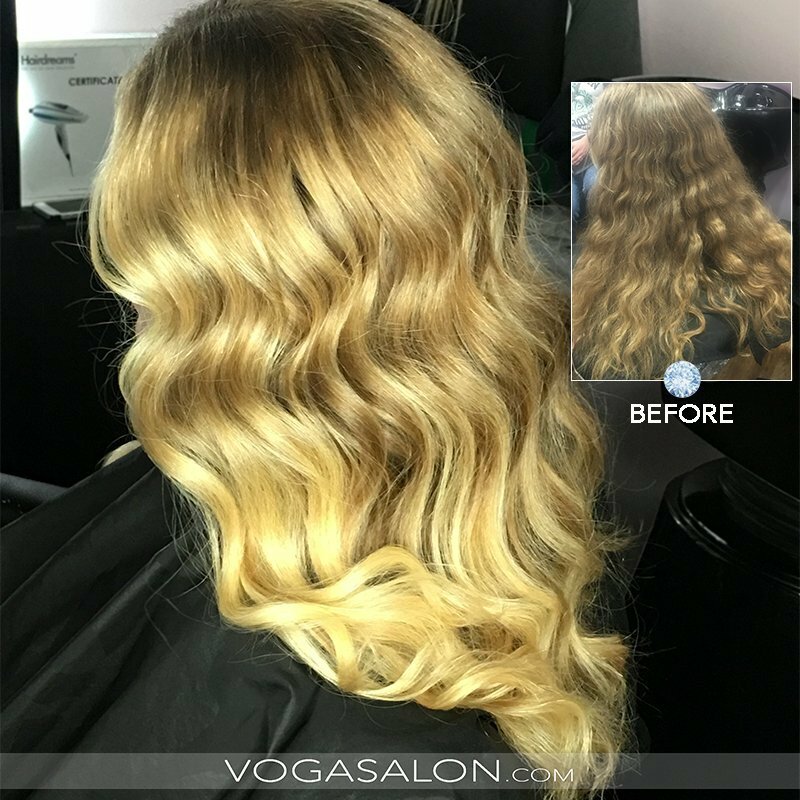 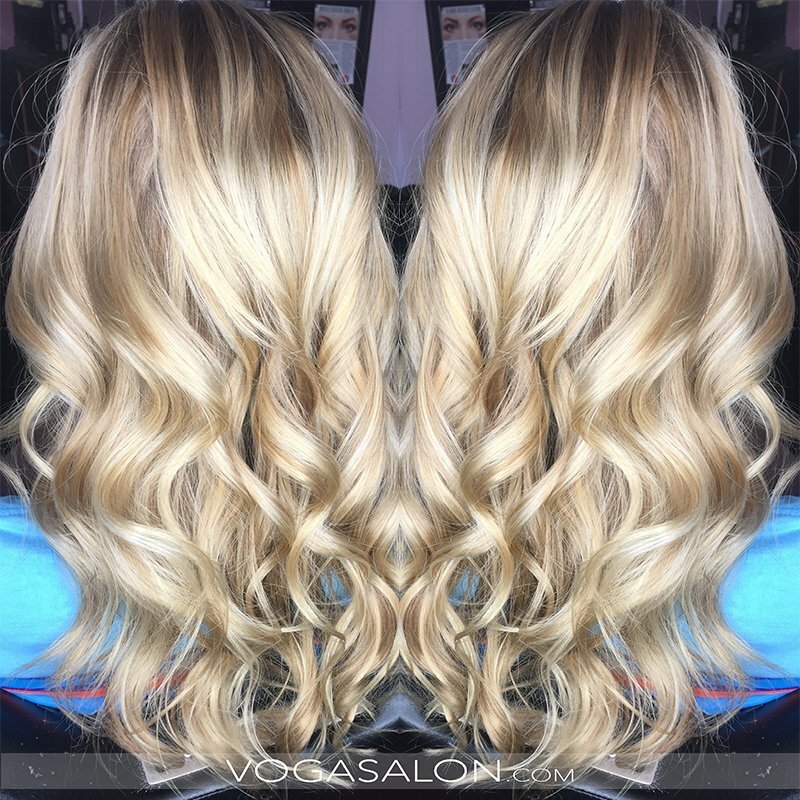 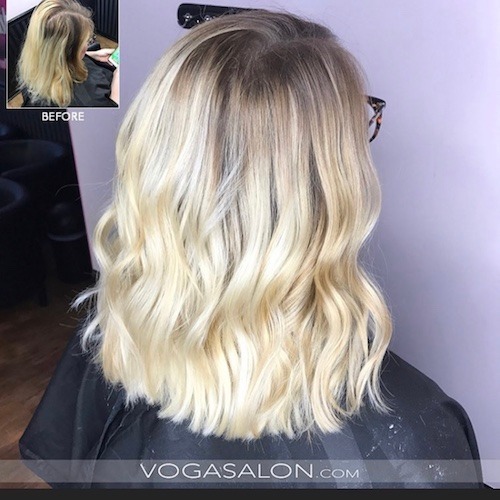 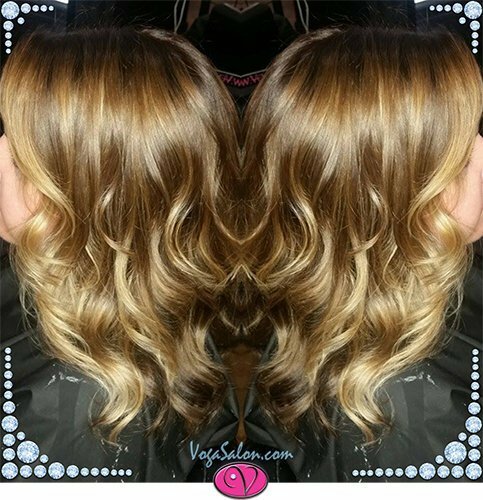 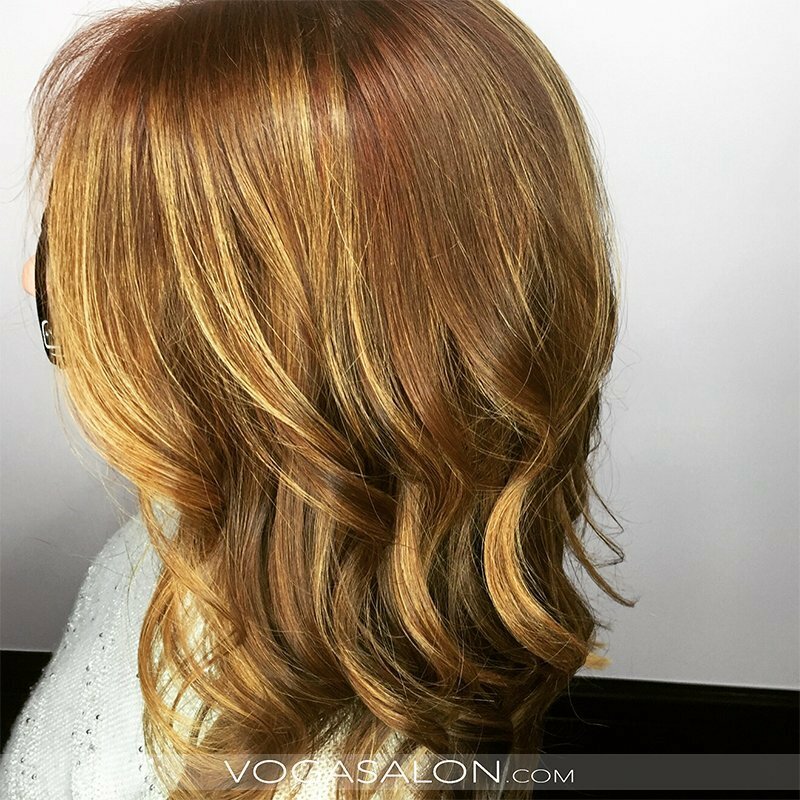 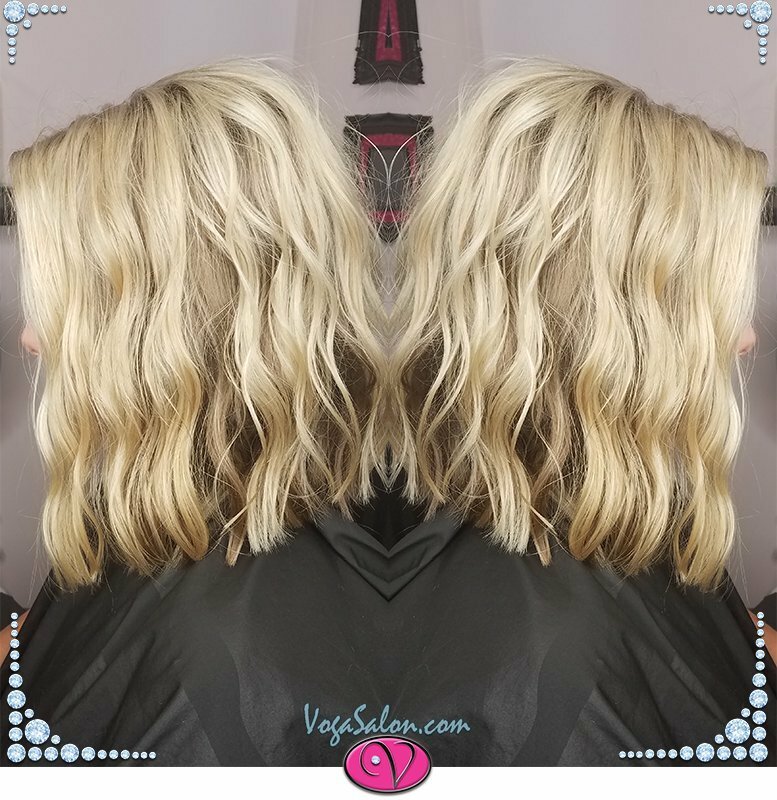 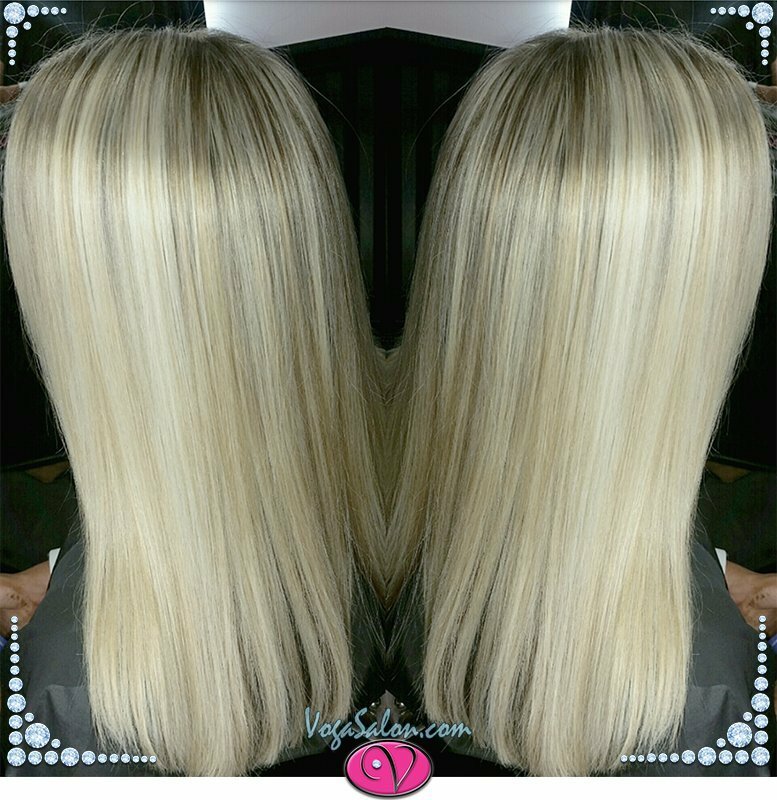 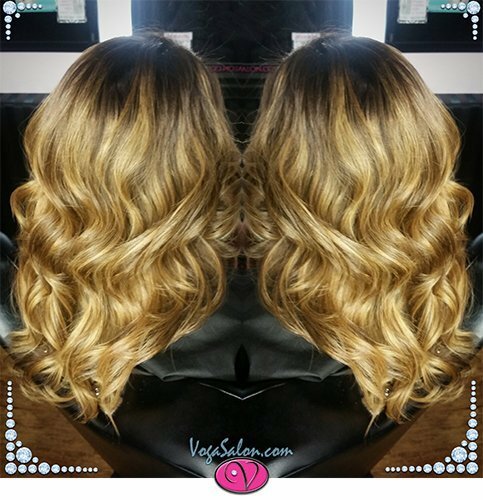 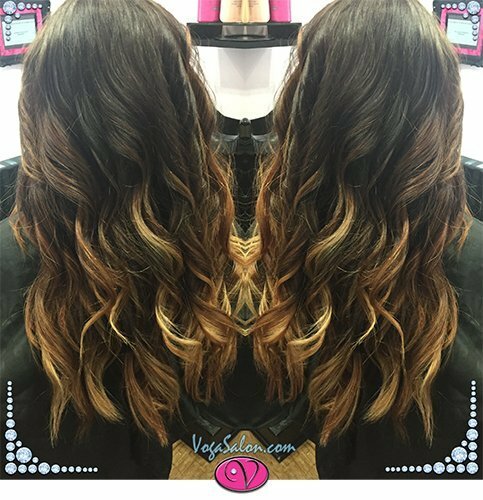 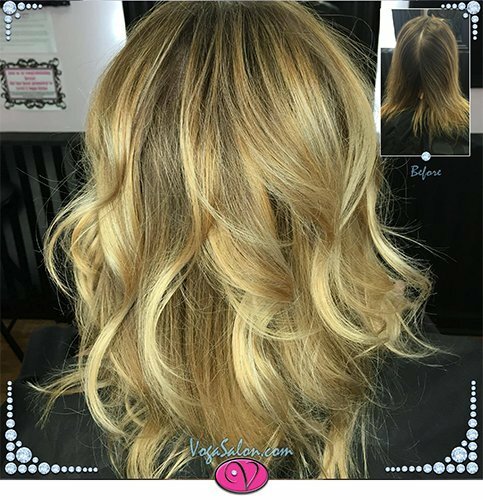 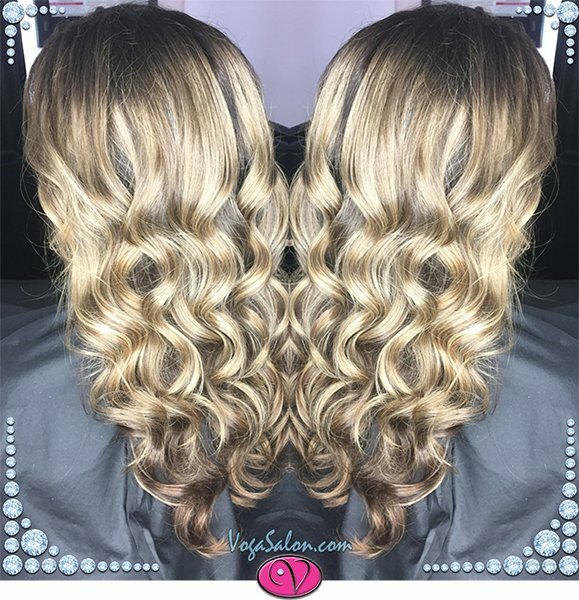 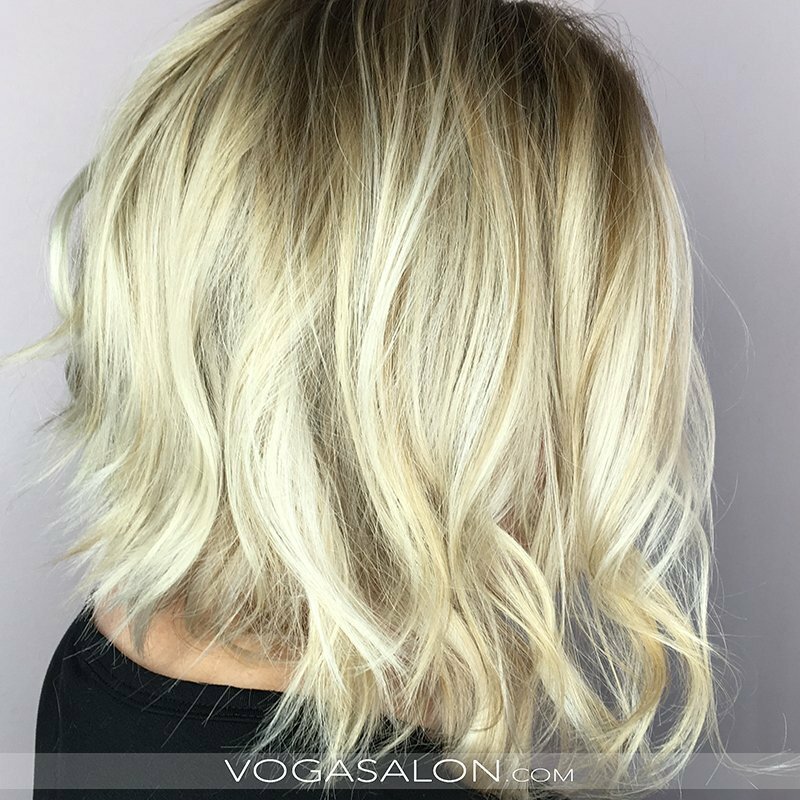 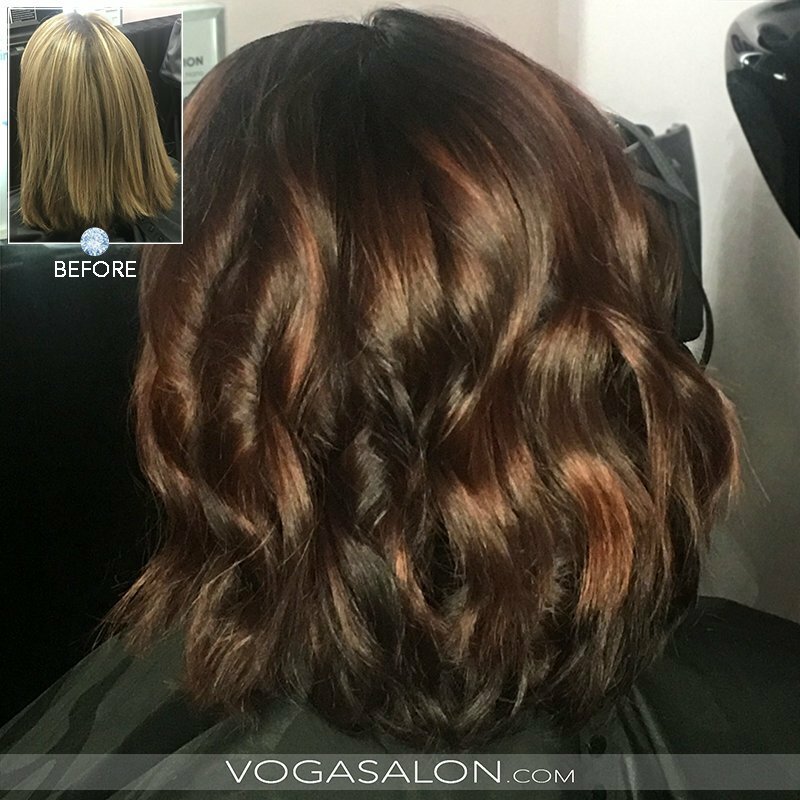 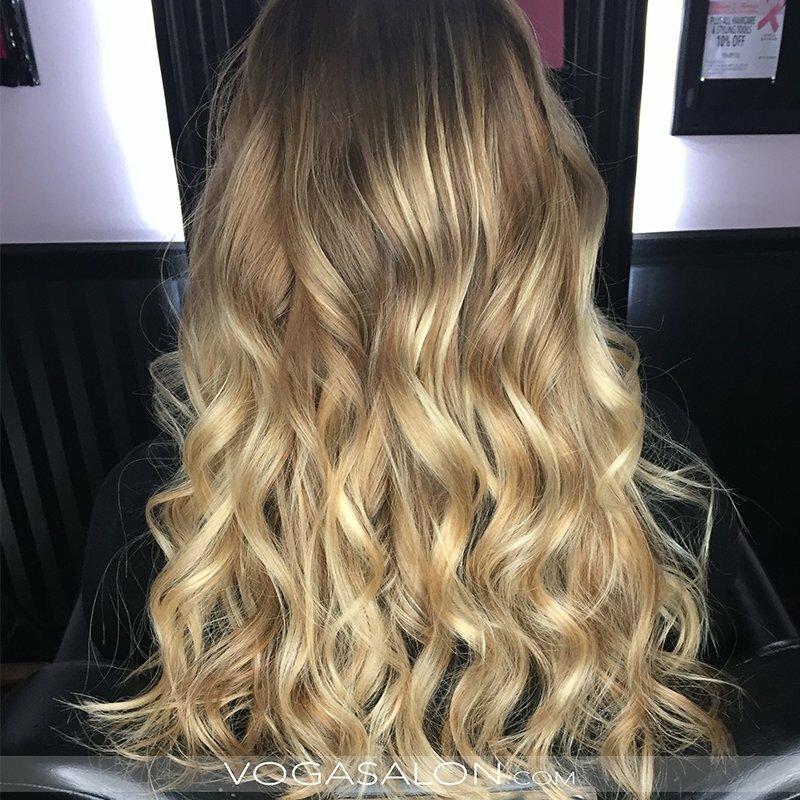 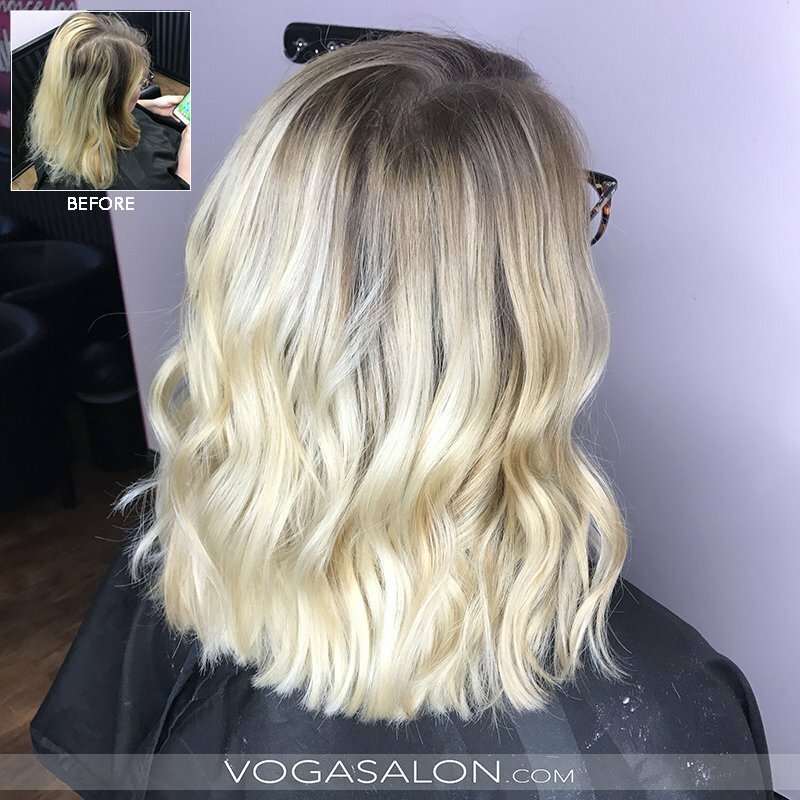 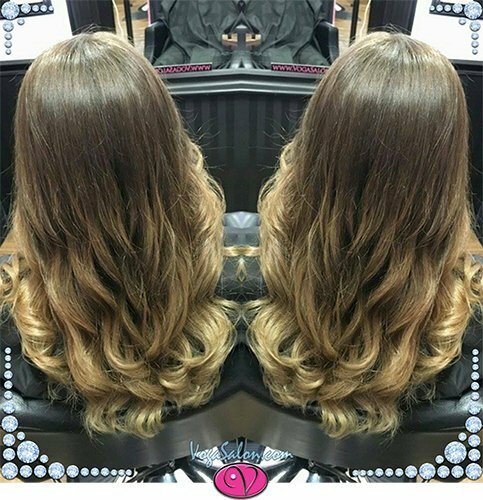 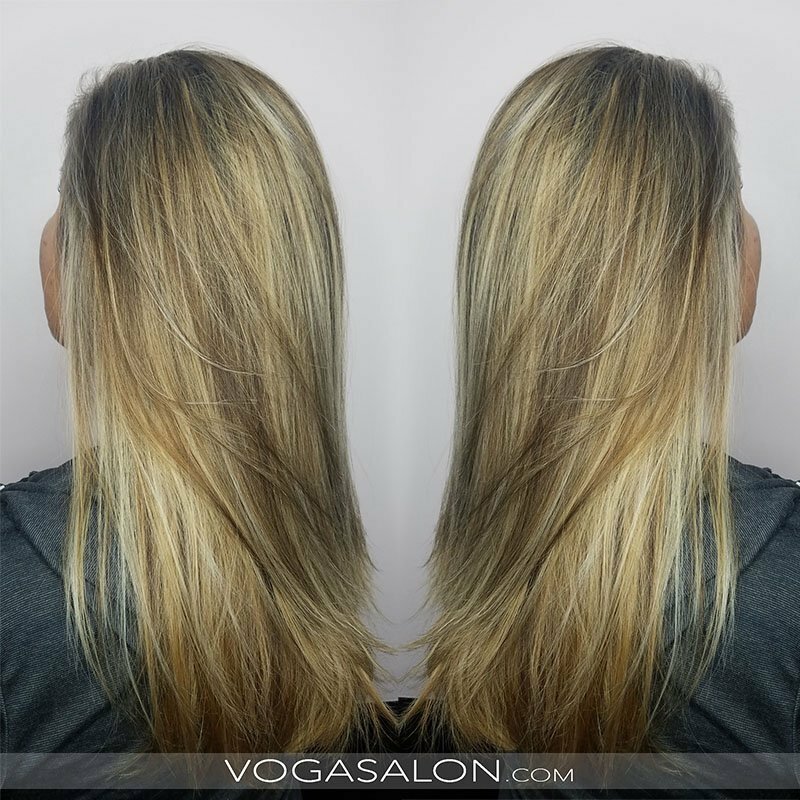 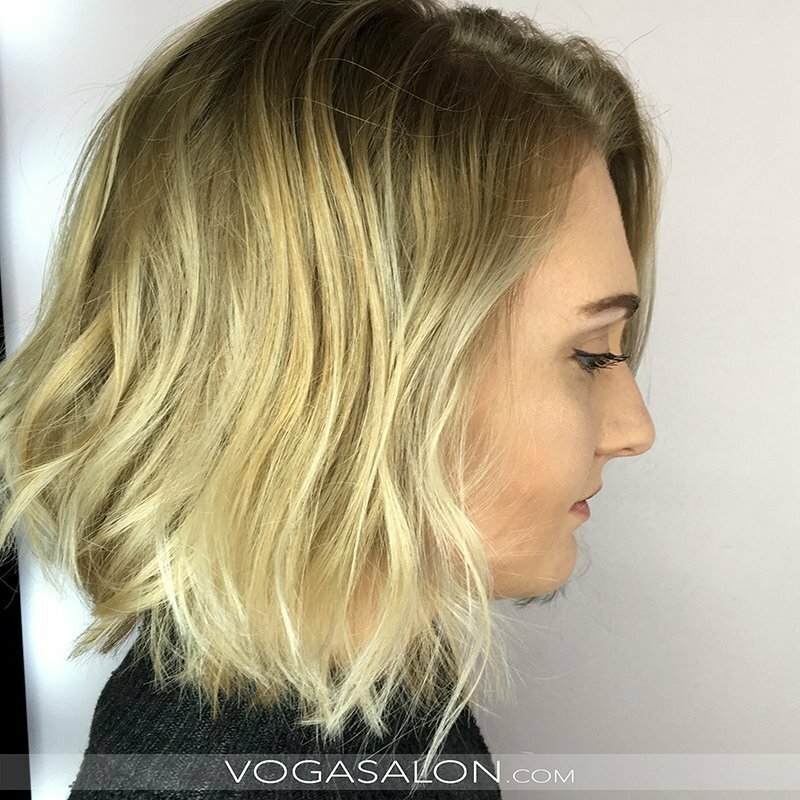 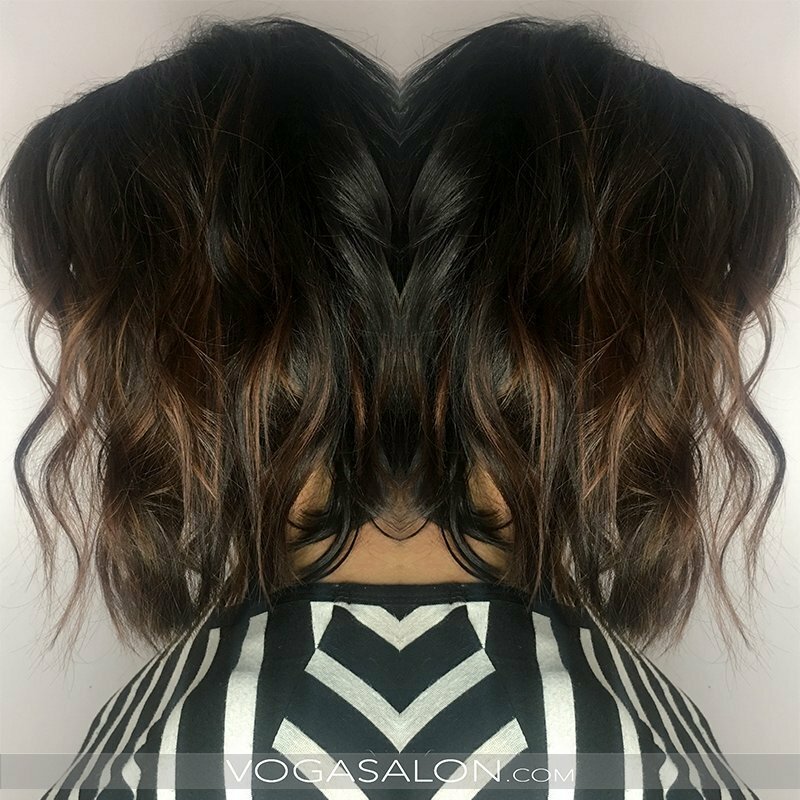 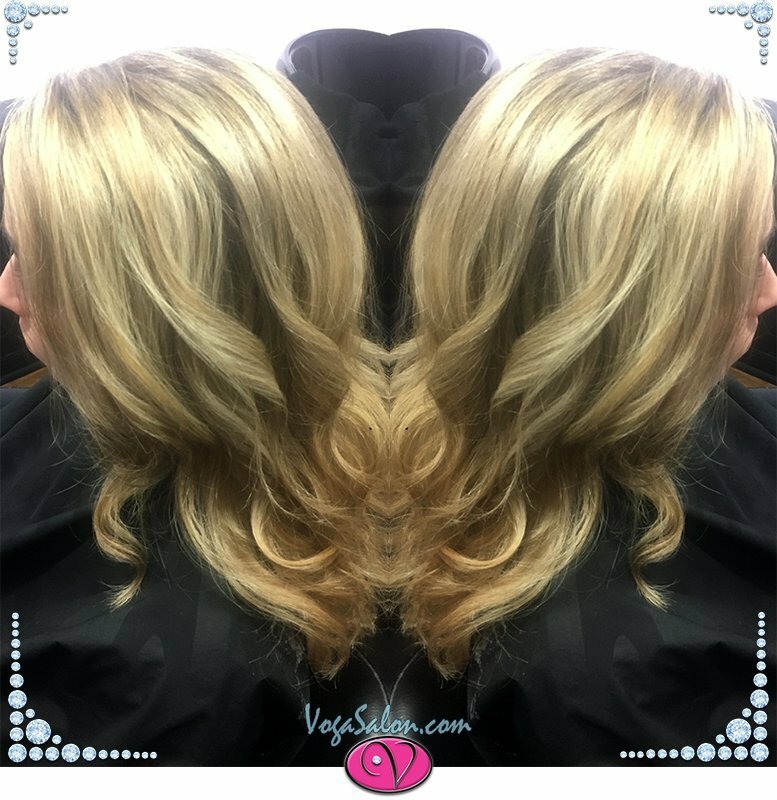 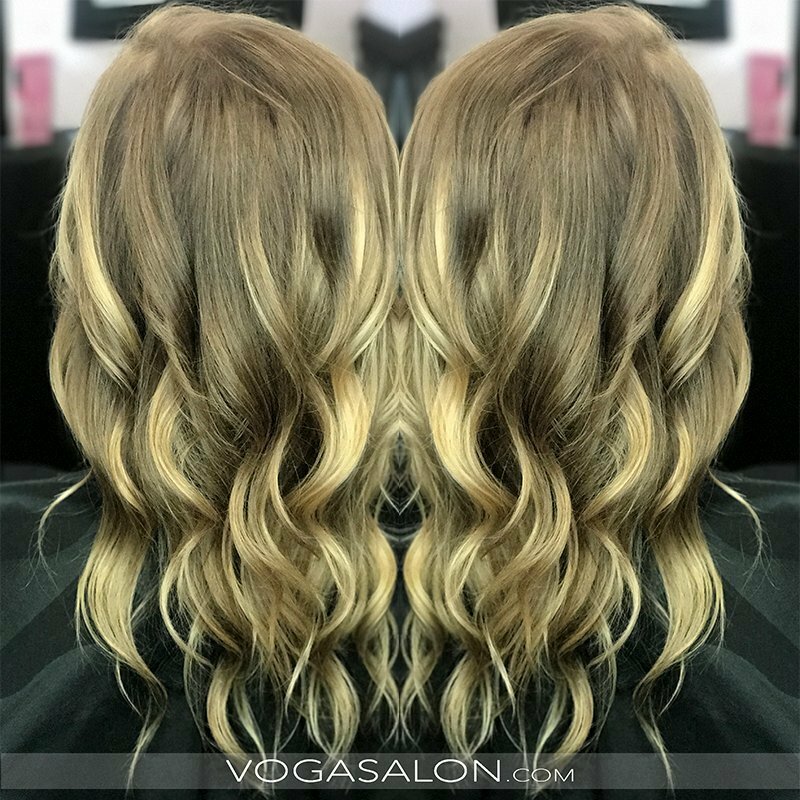 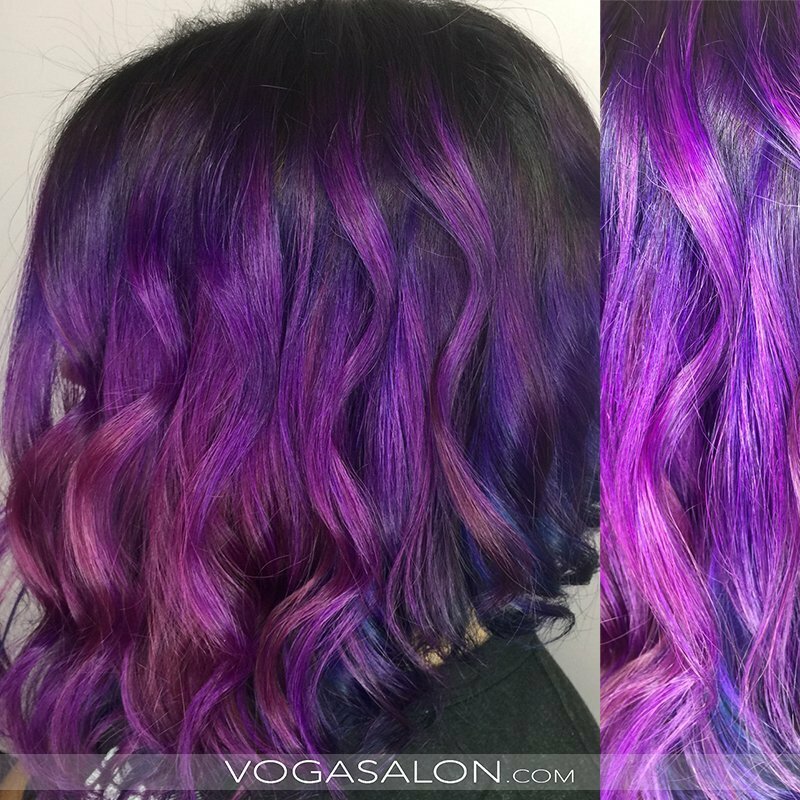 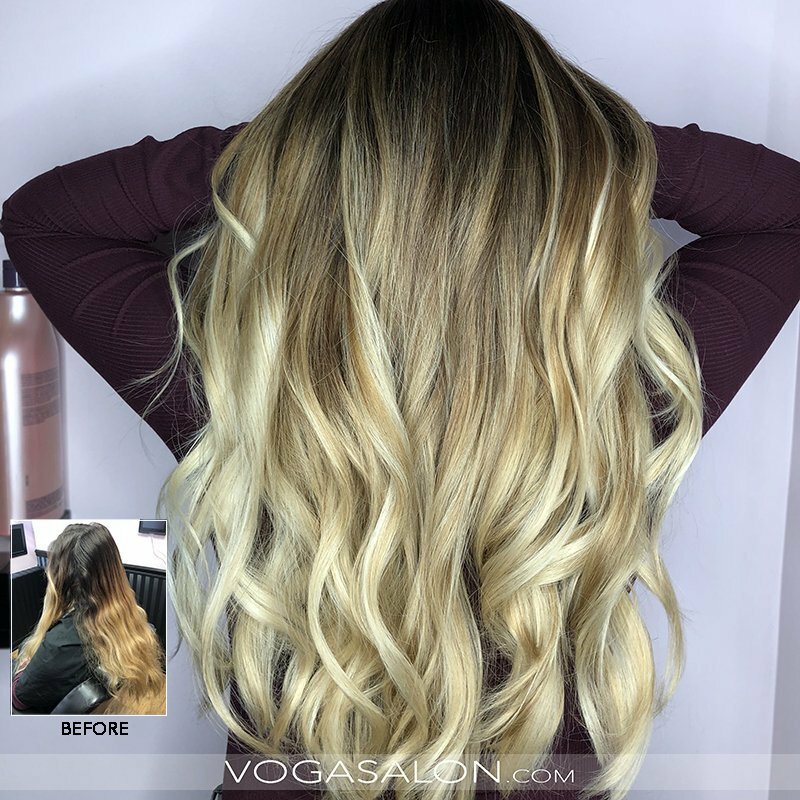 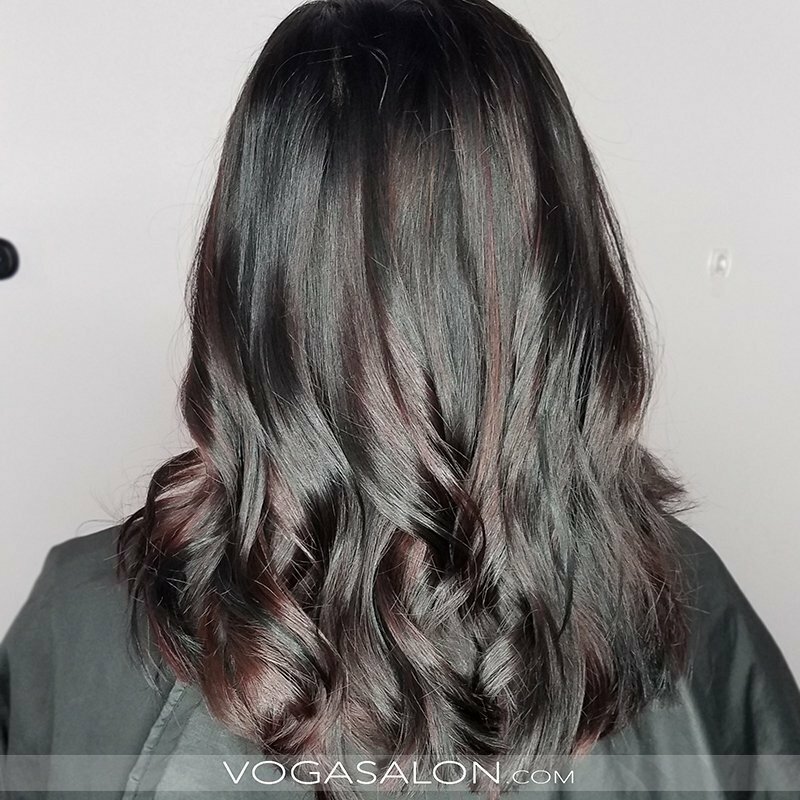 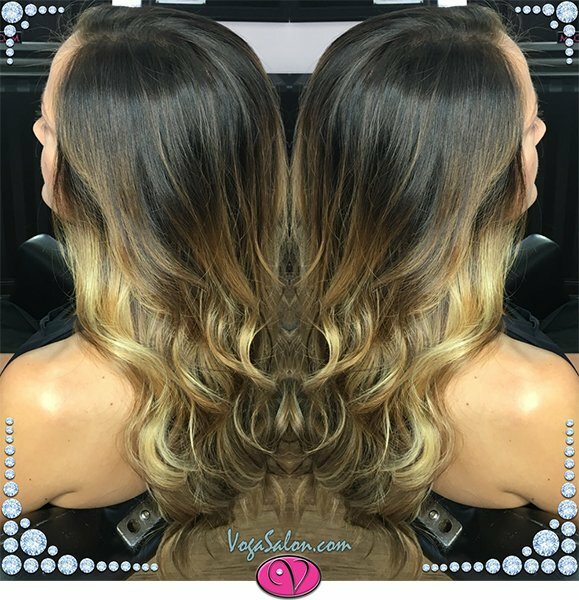 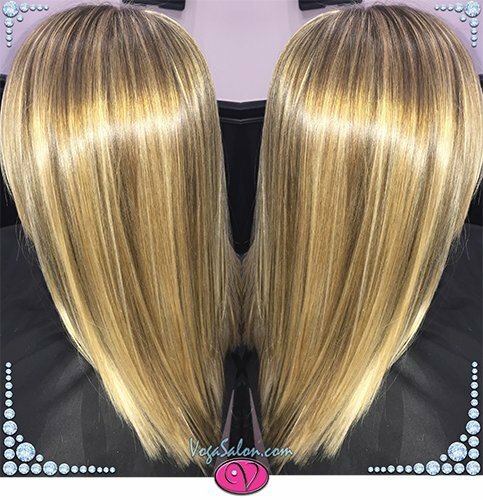 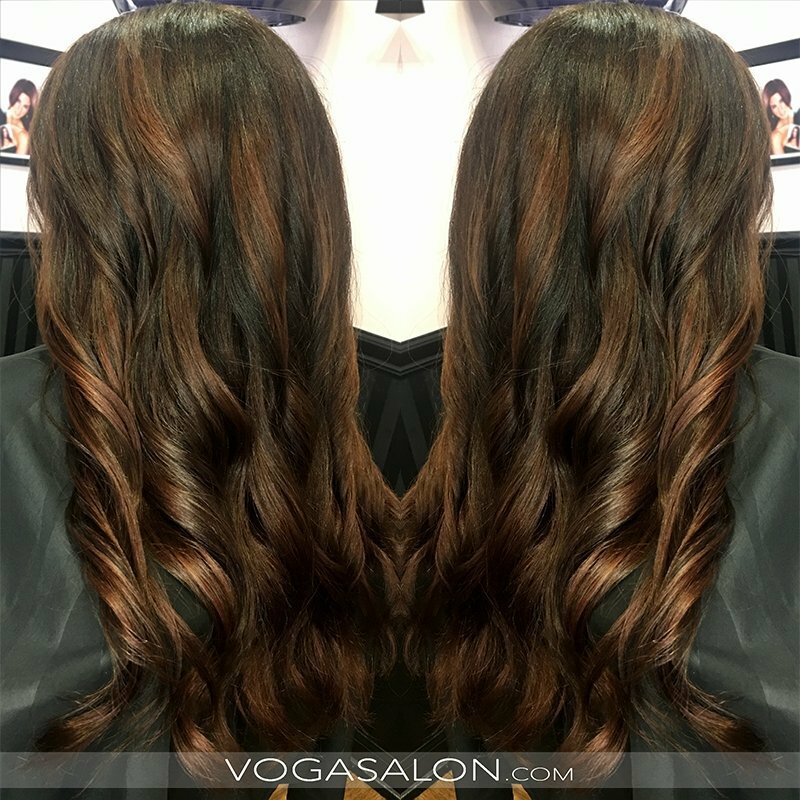 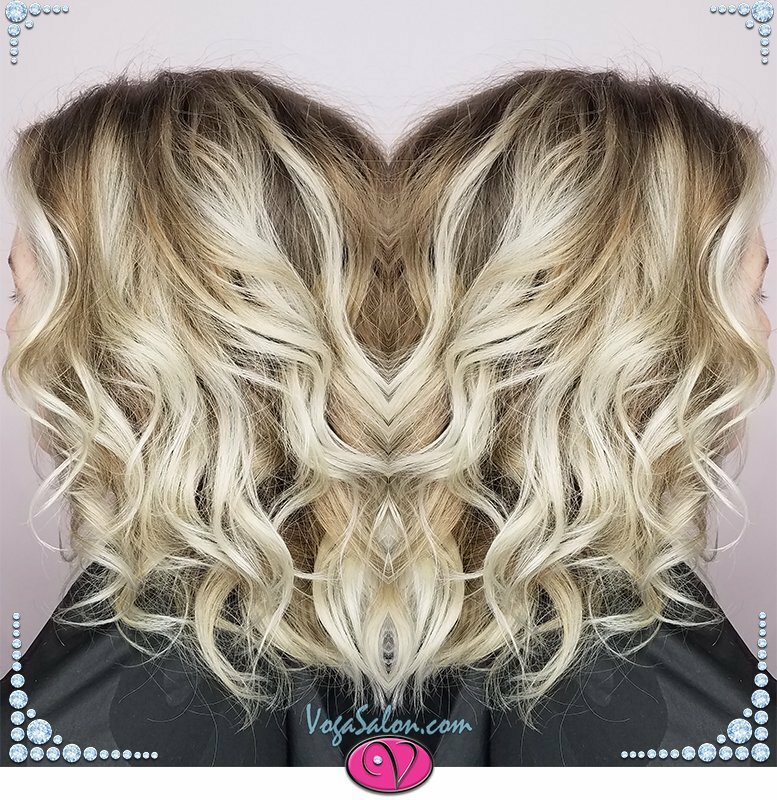 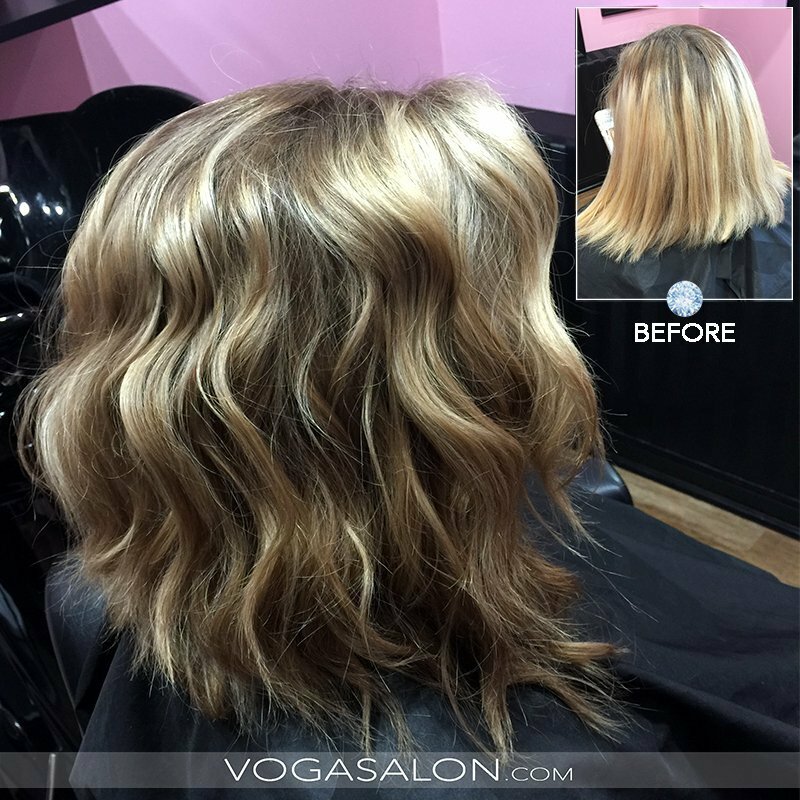 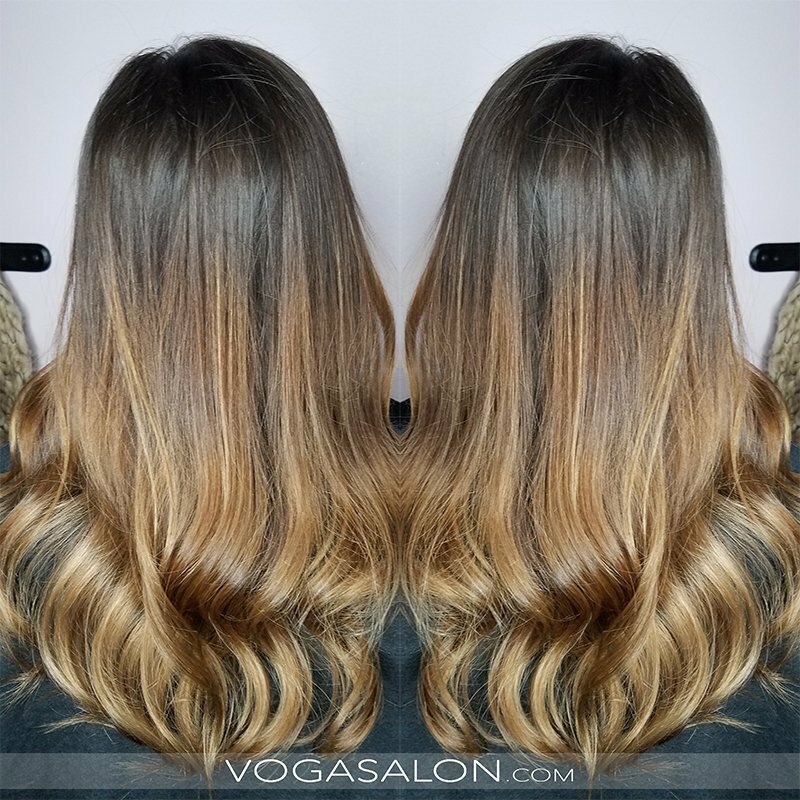 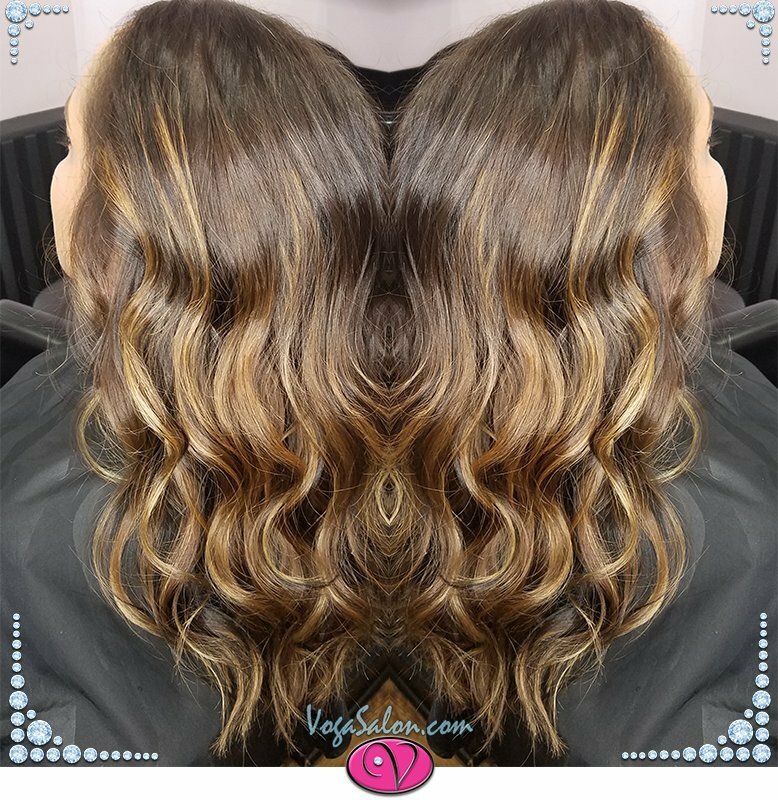 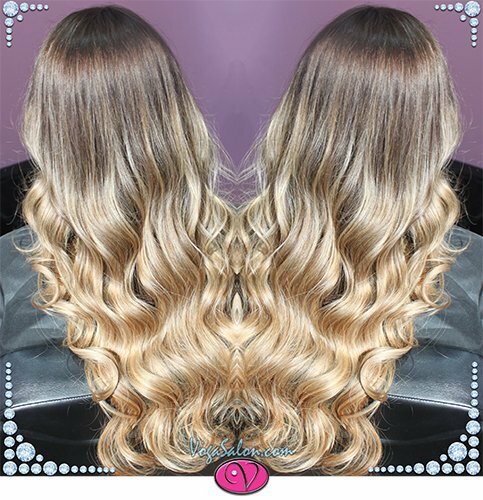 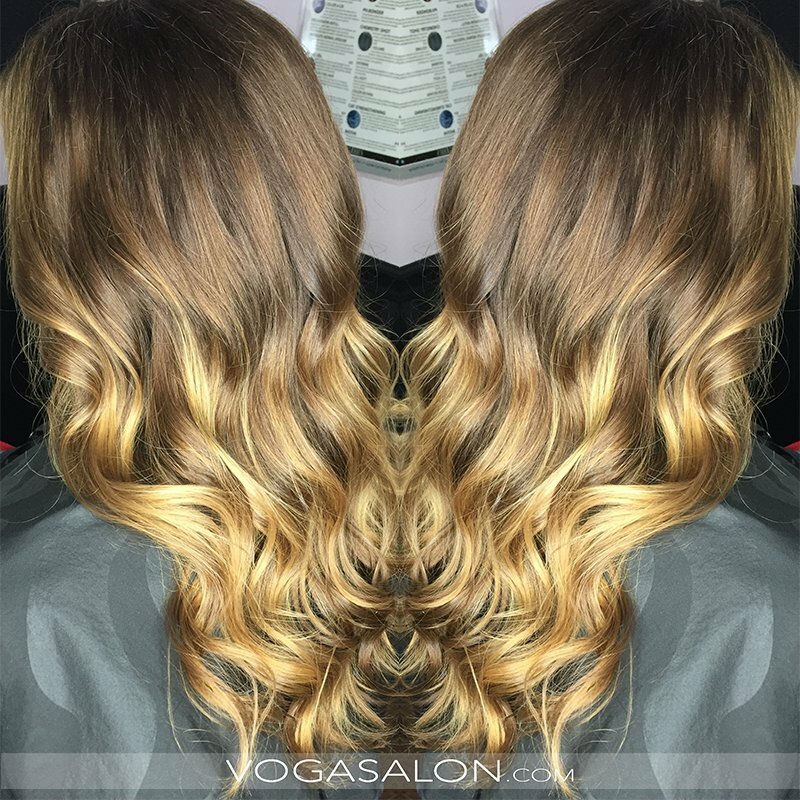 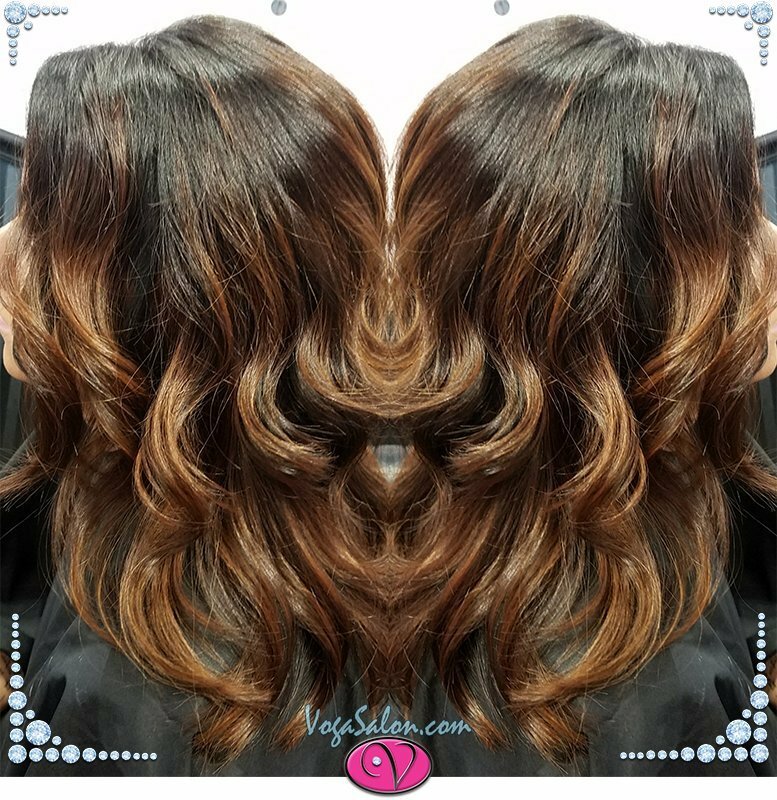 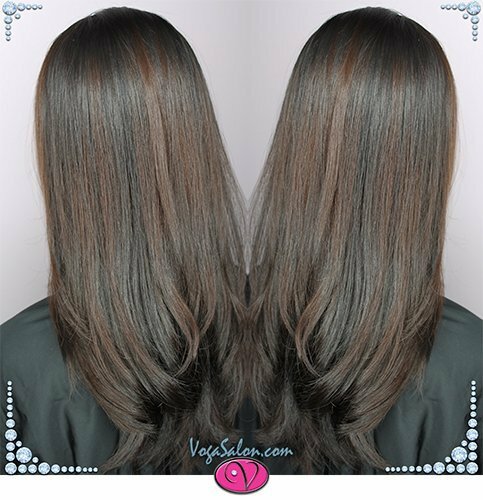 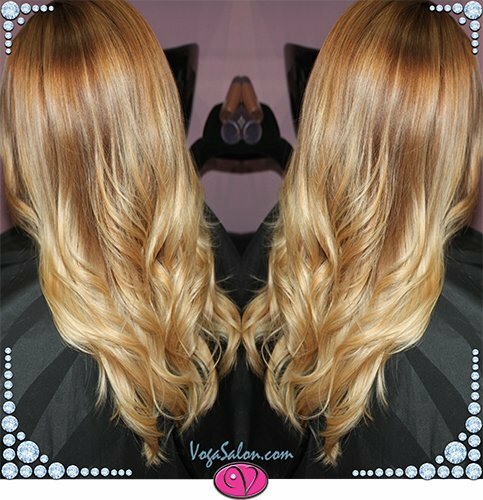 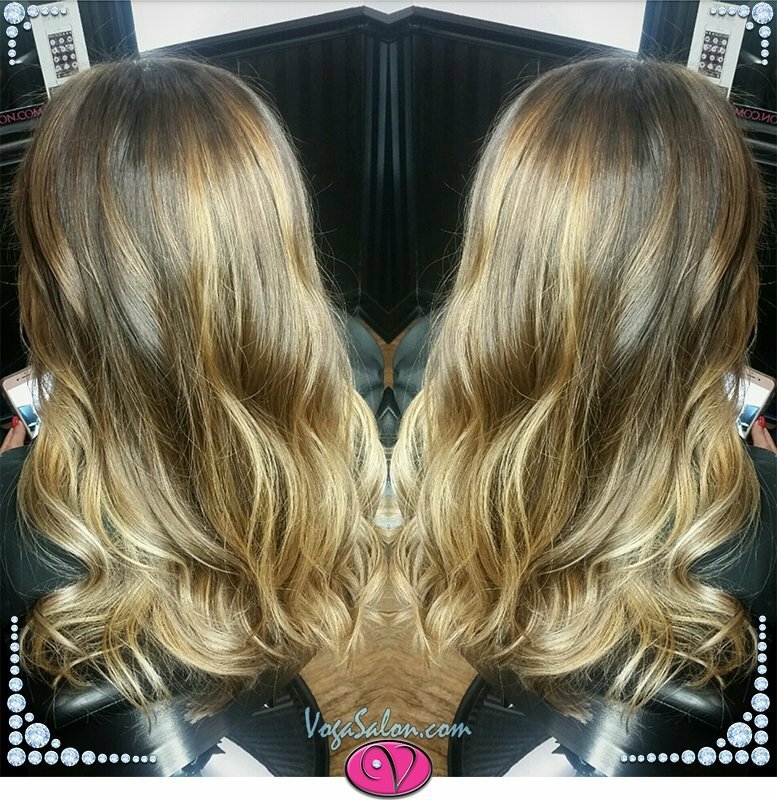 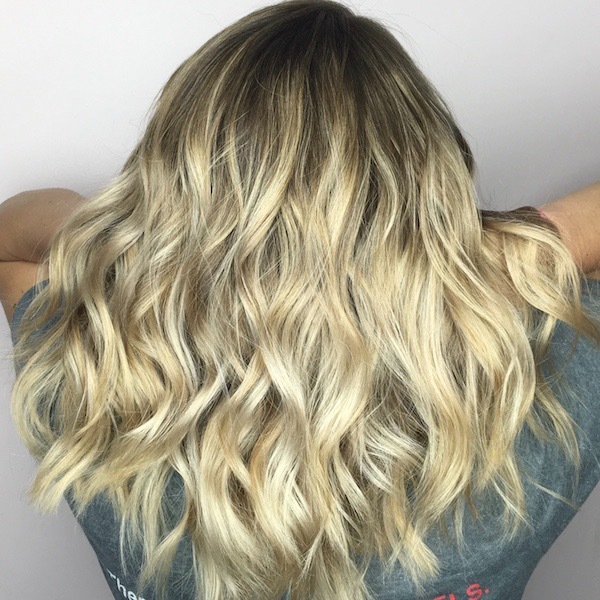 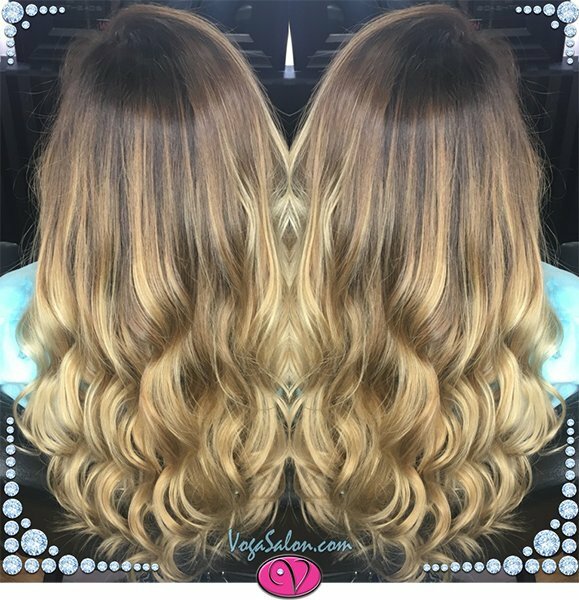 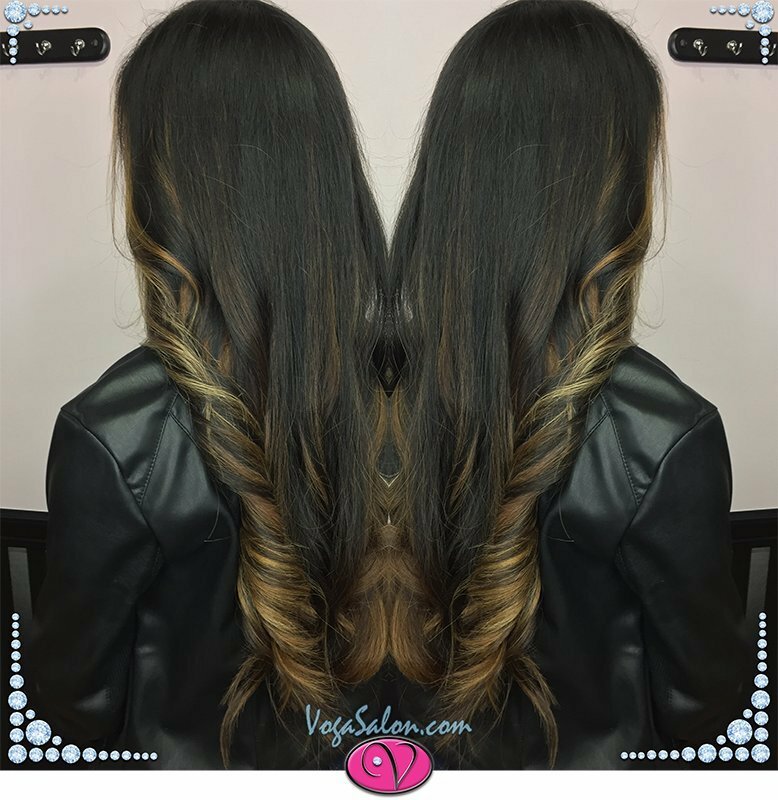 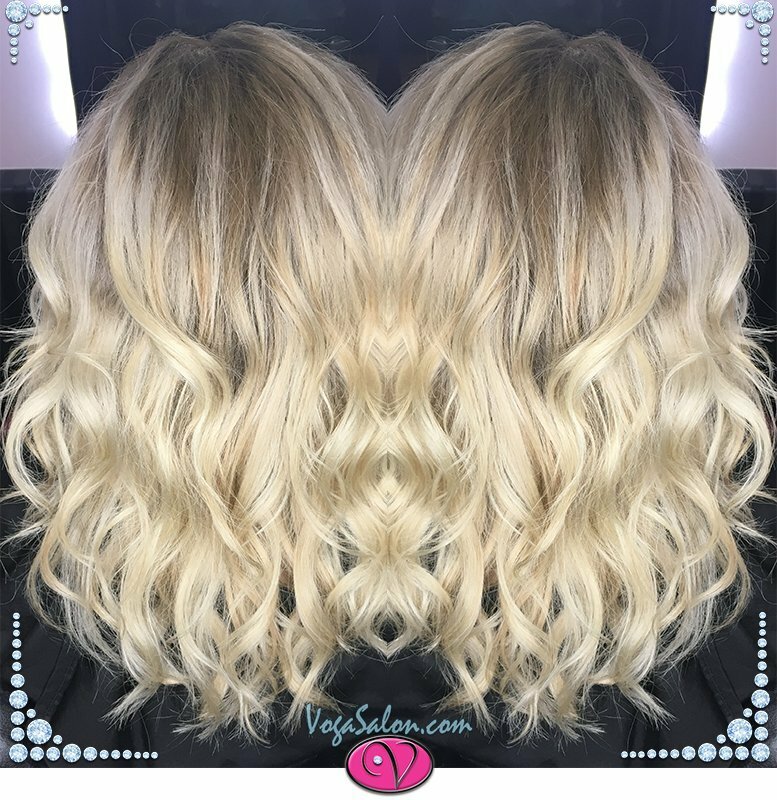 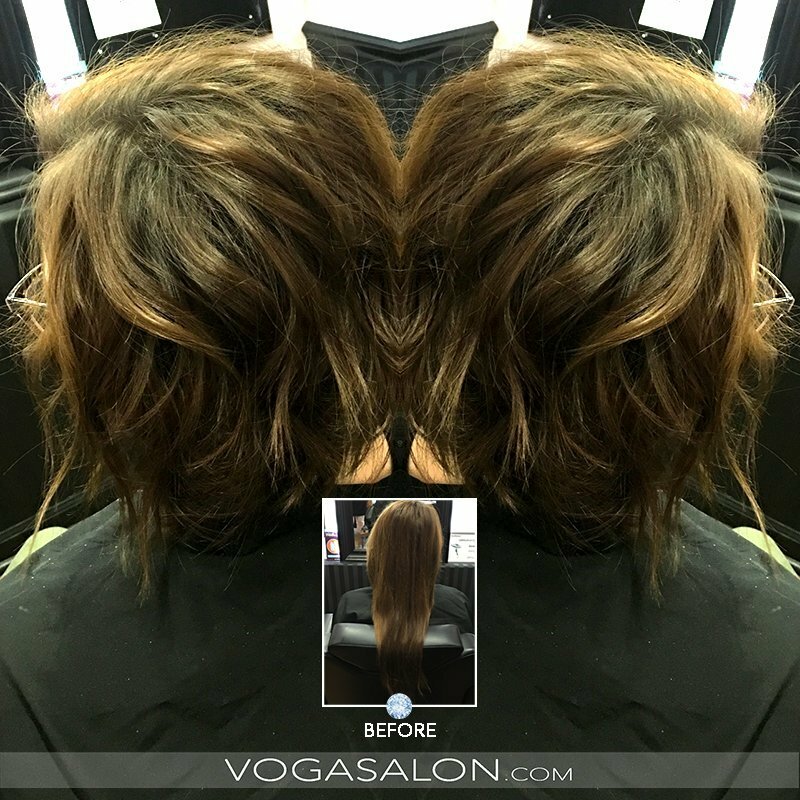 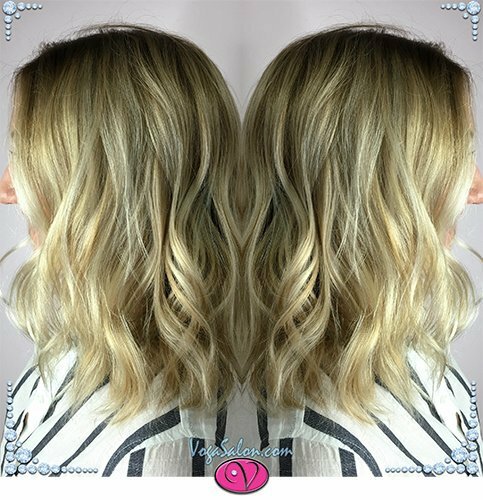 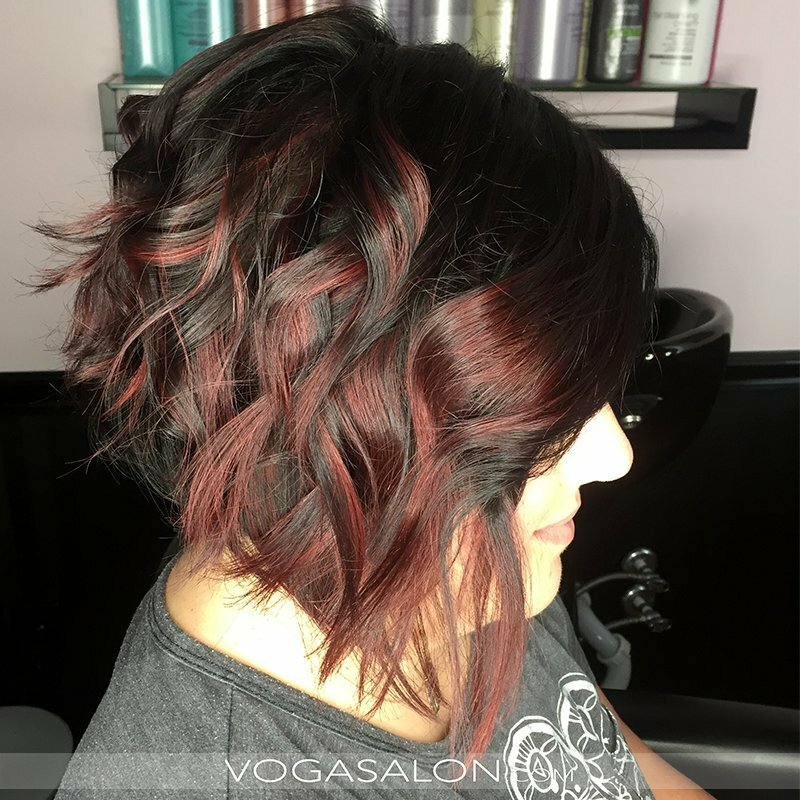 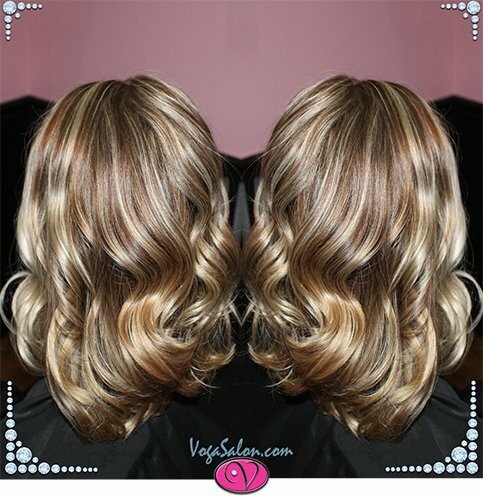 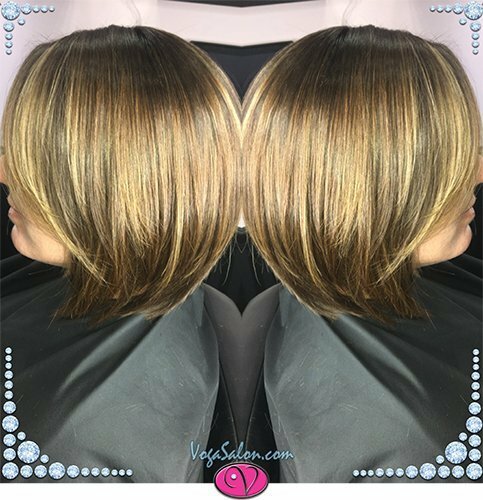 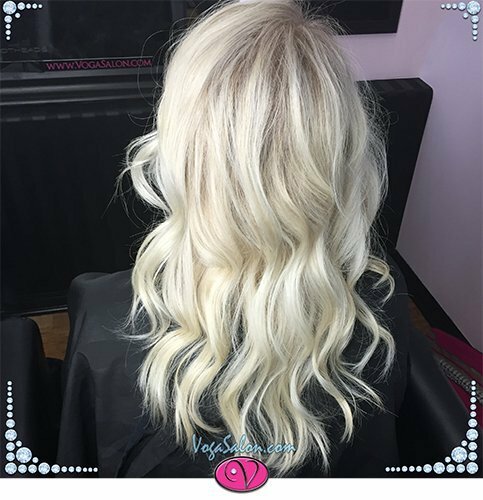 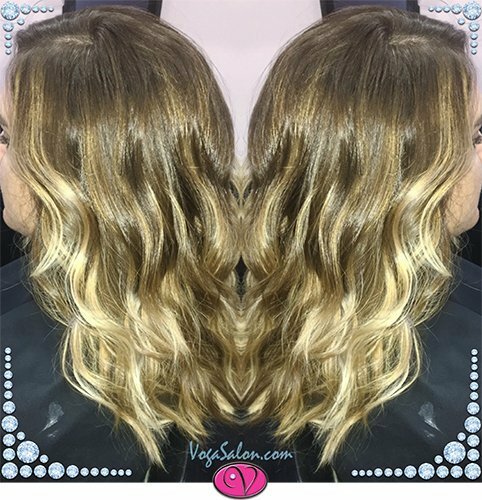 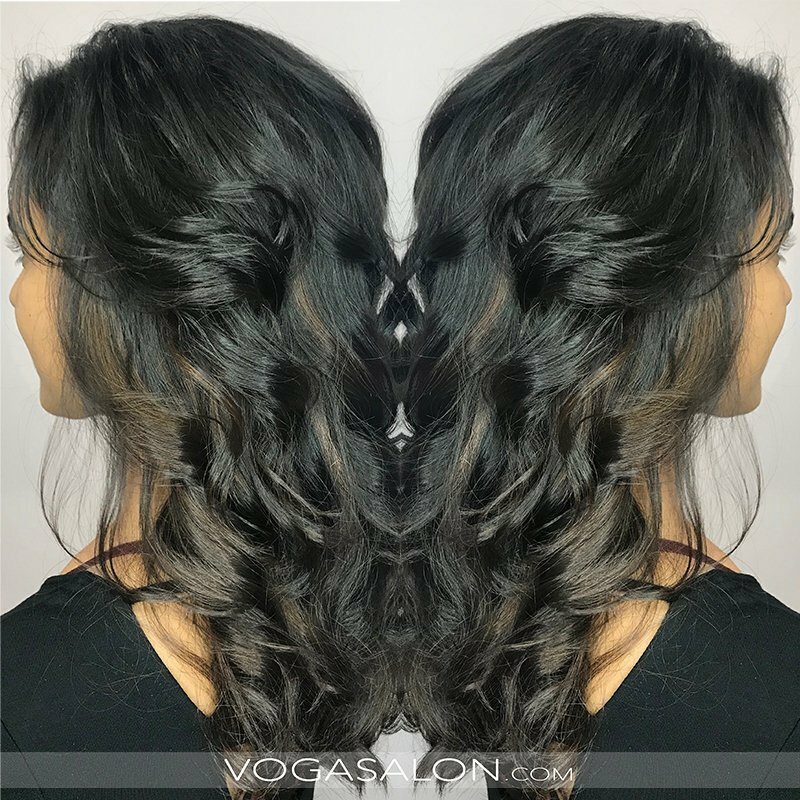 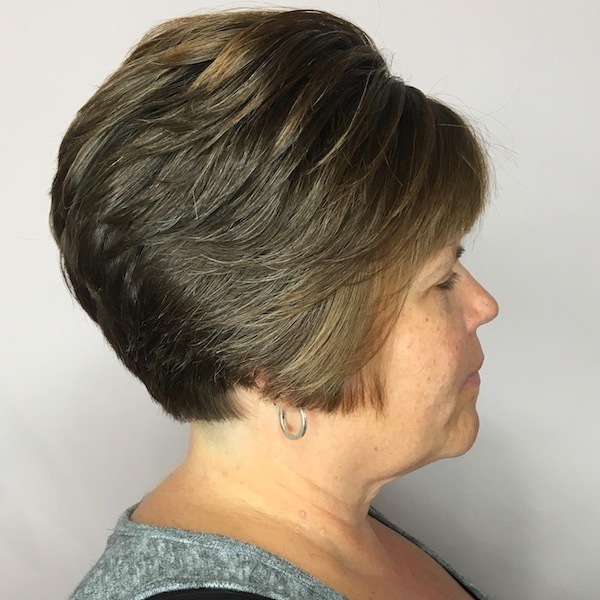 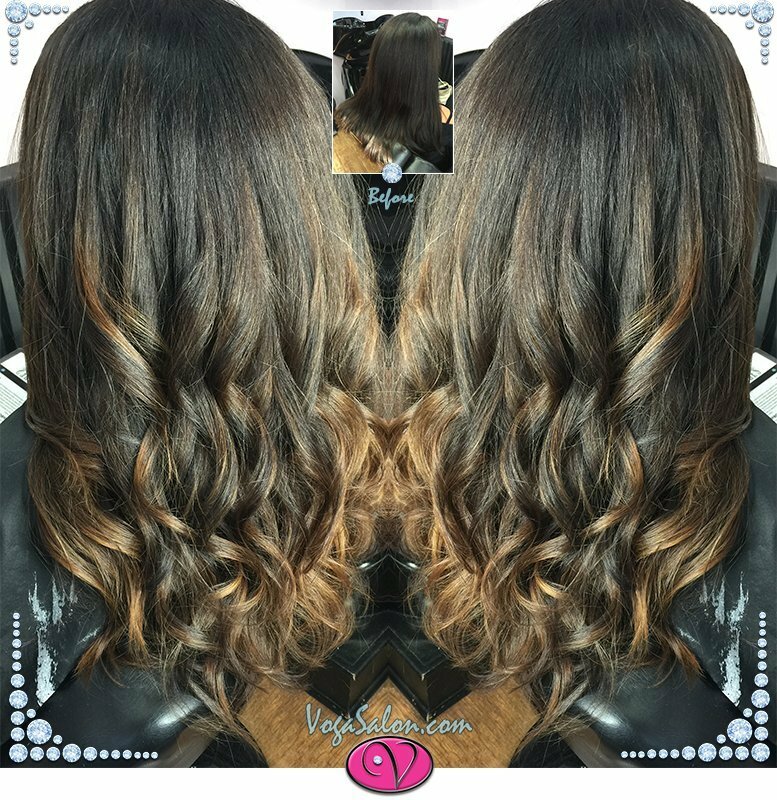 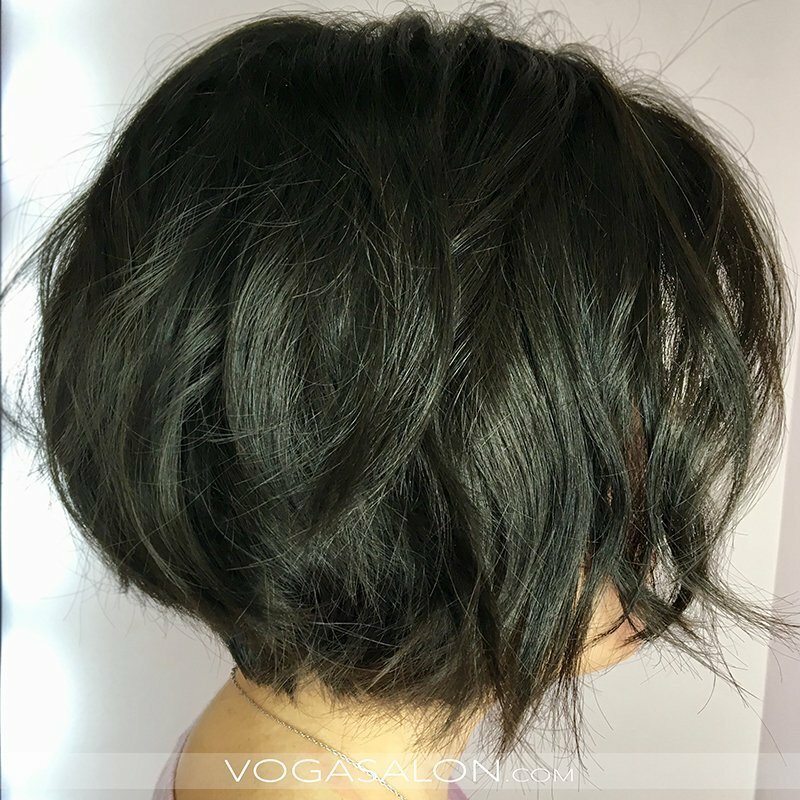 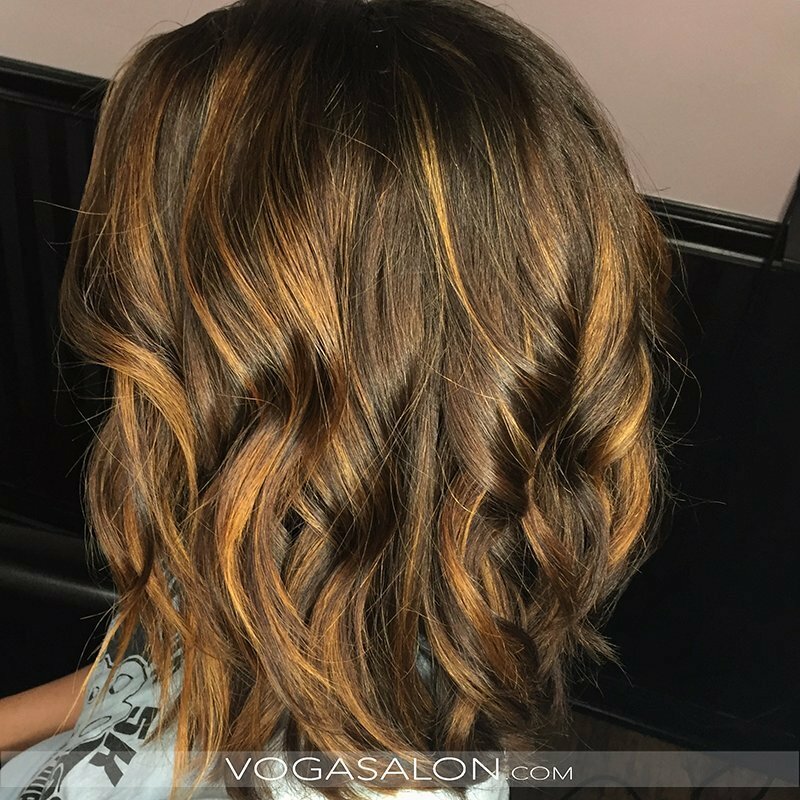 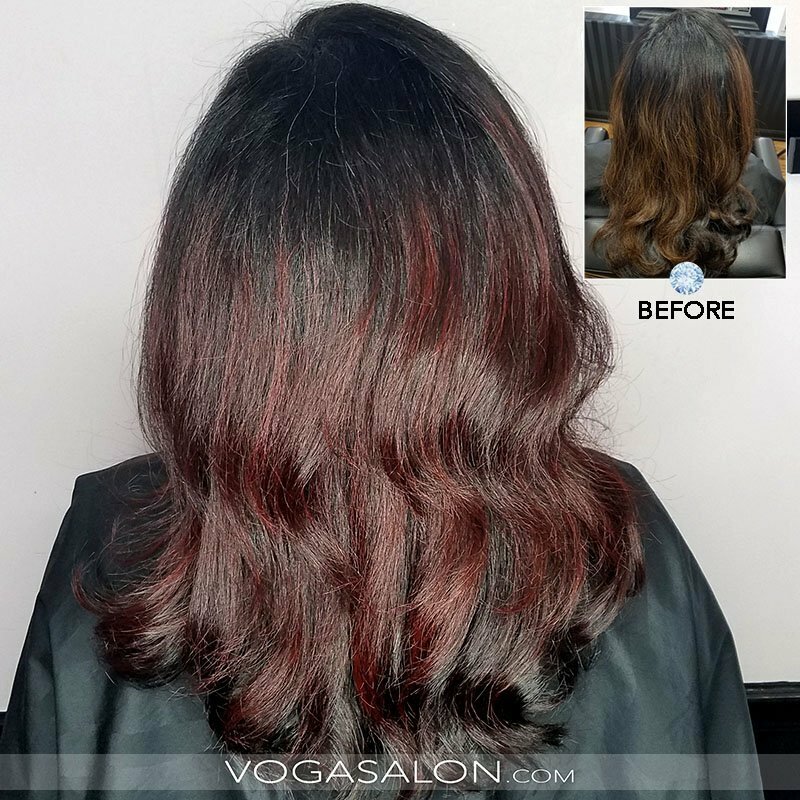 As we work on creating your vision, we walk you through the steps we take and the tools we use, so you can learn how to look fresh from the salon long after you leave. 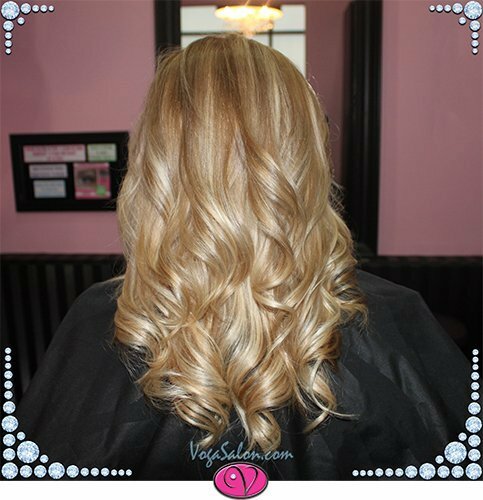 Lastly, we document everything we do, so your following visits are as successful as the first one.